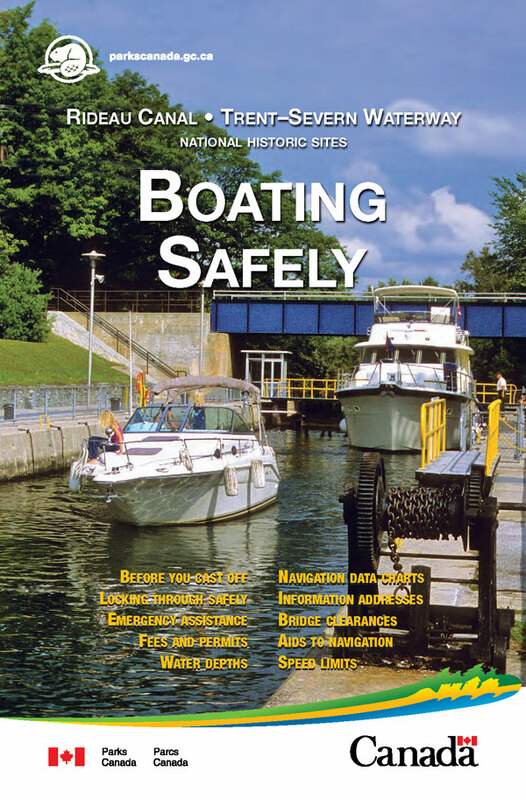 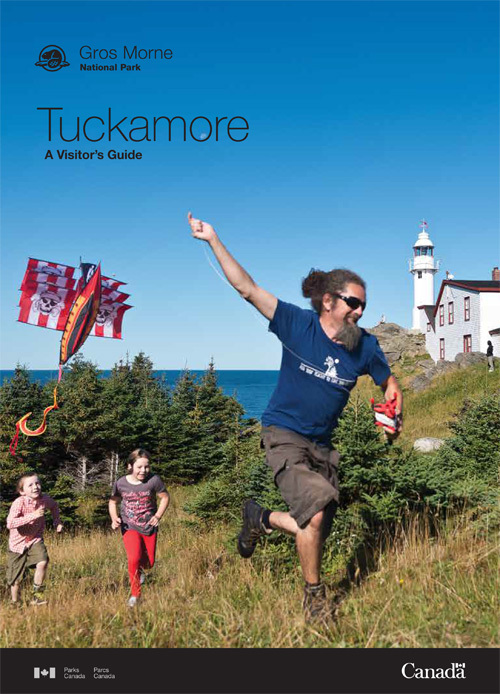 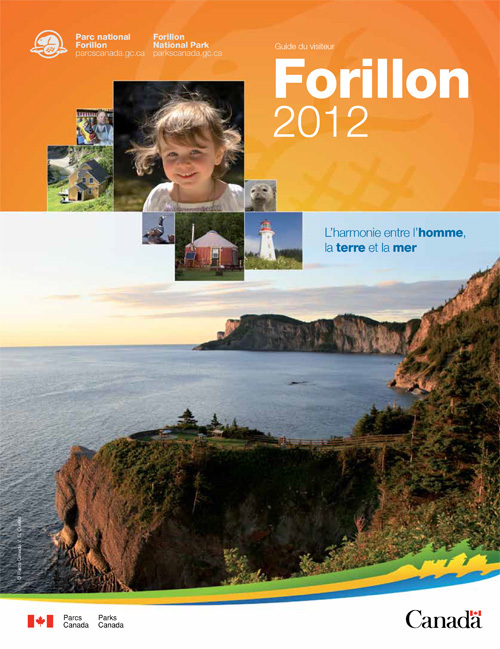 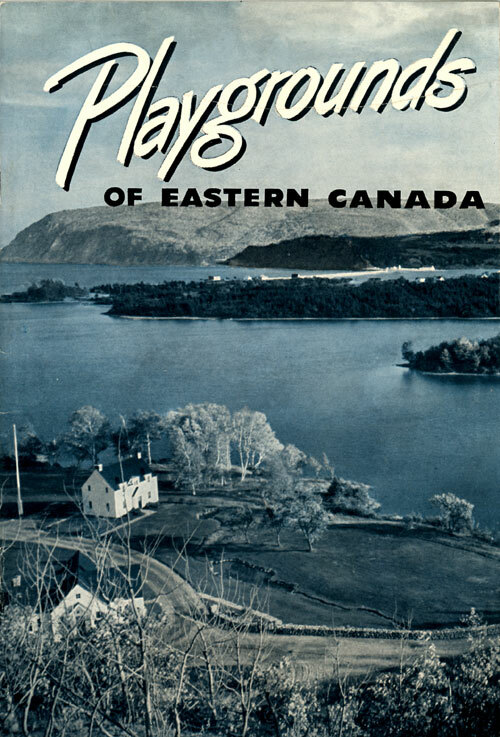 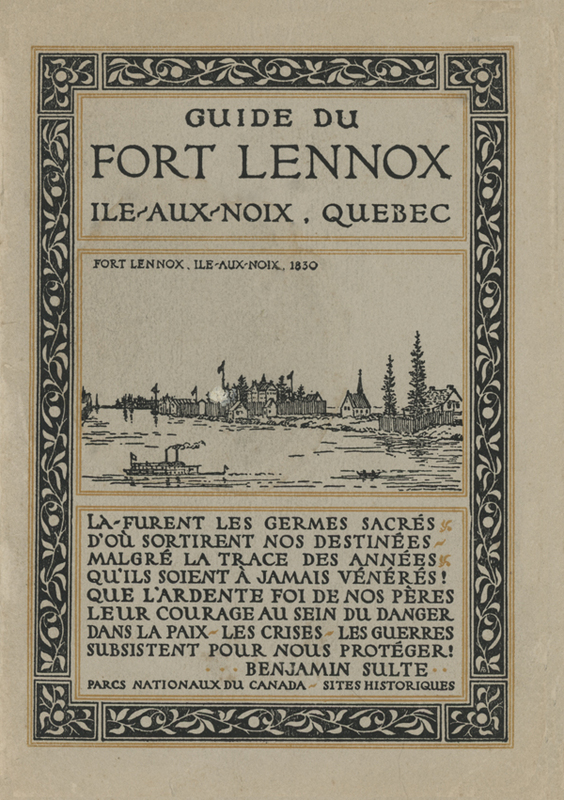 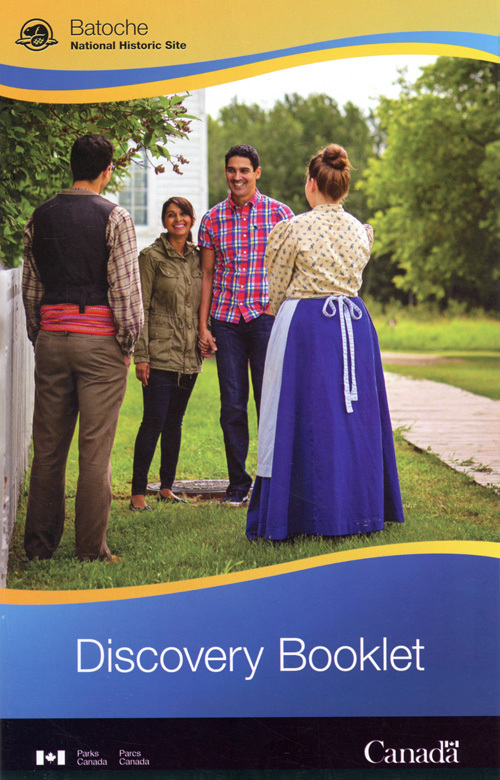 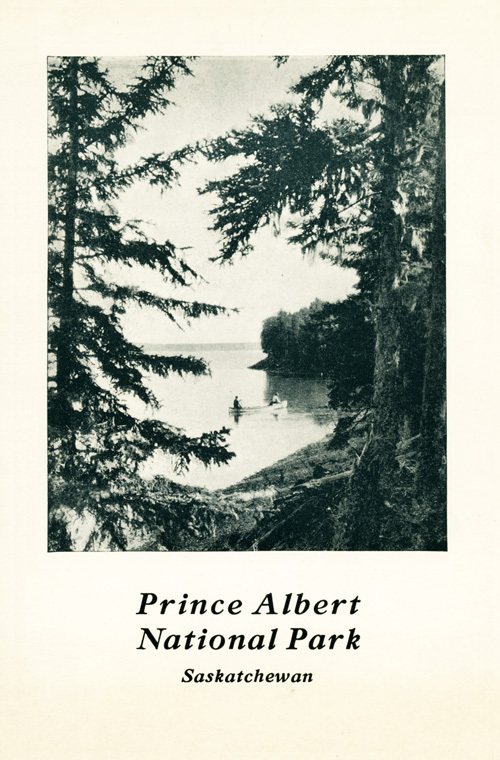 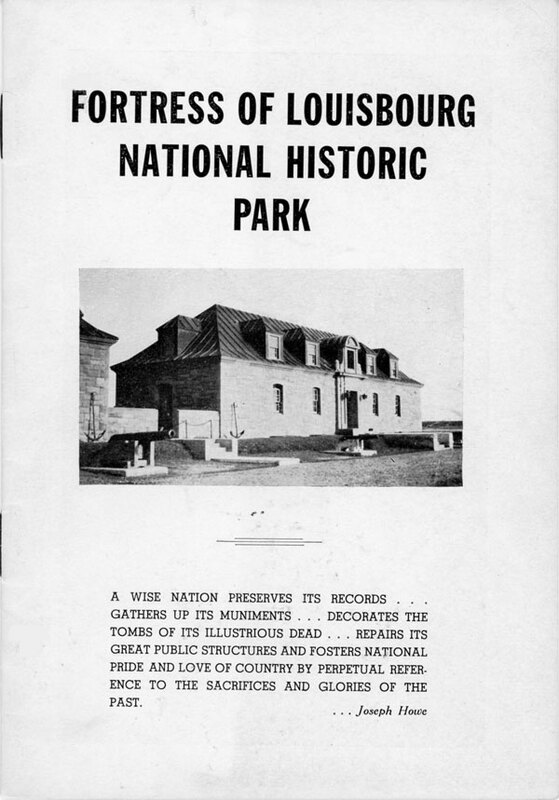 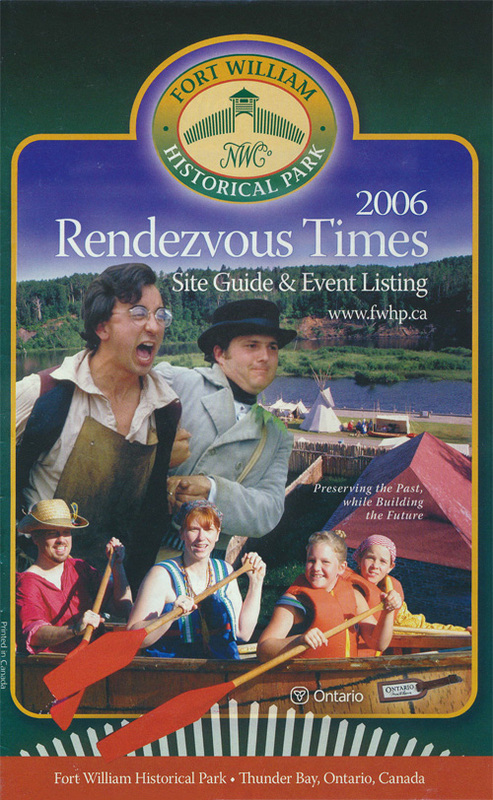 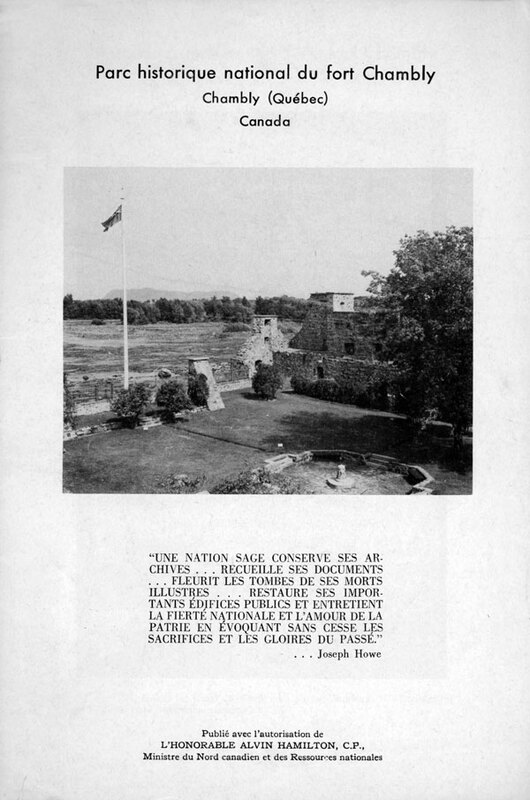 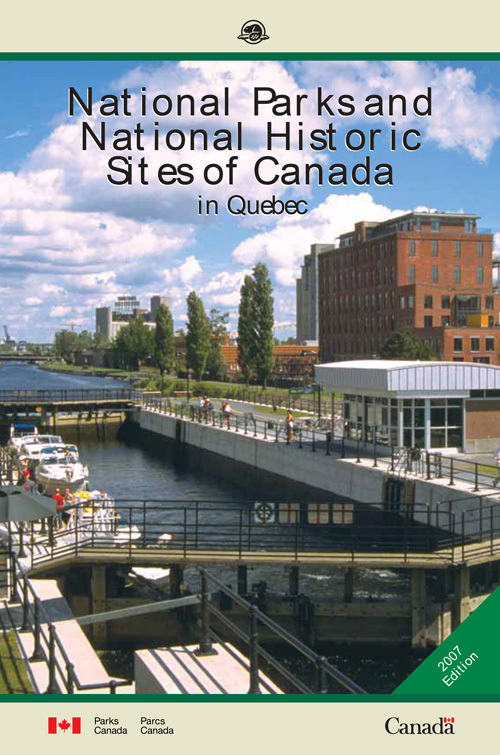 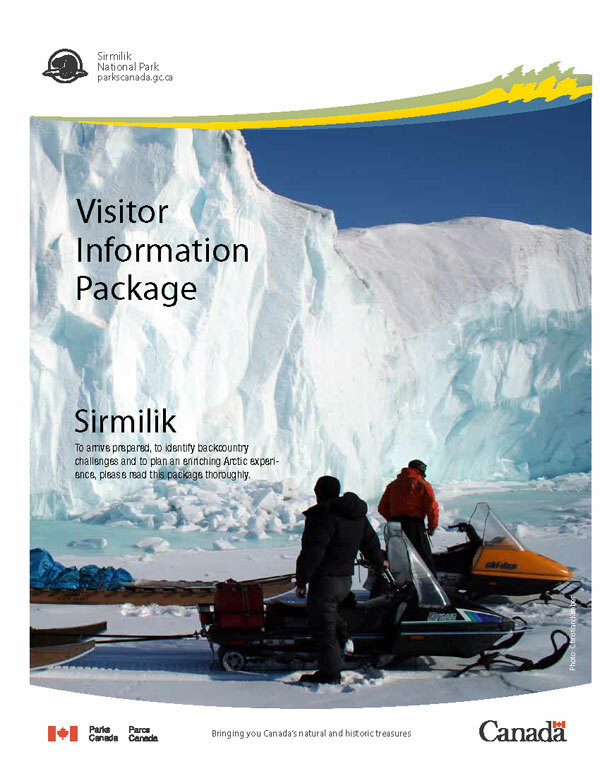 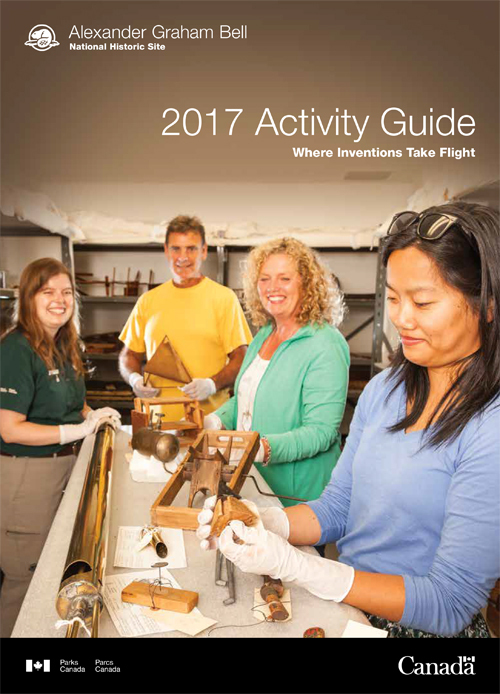 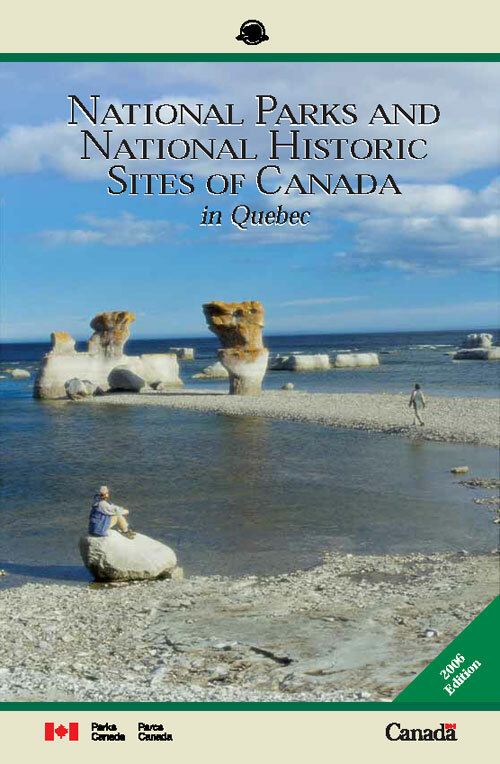 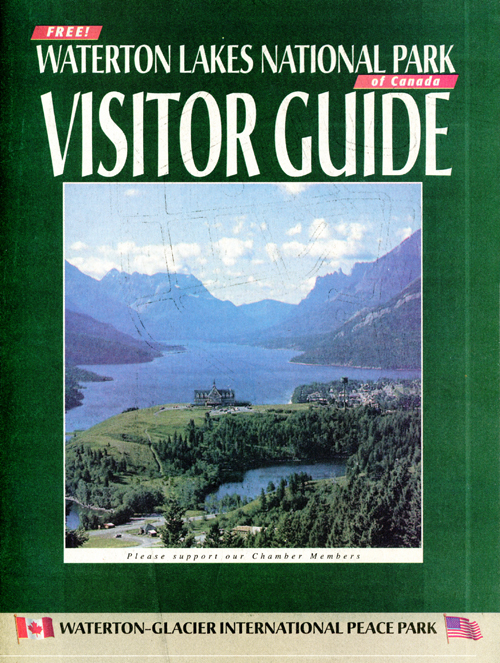 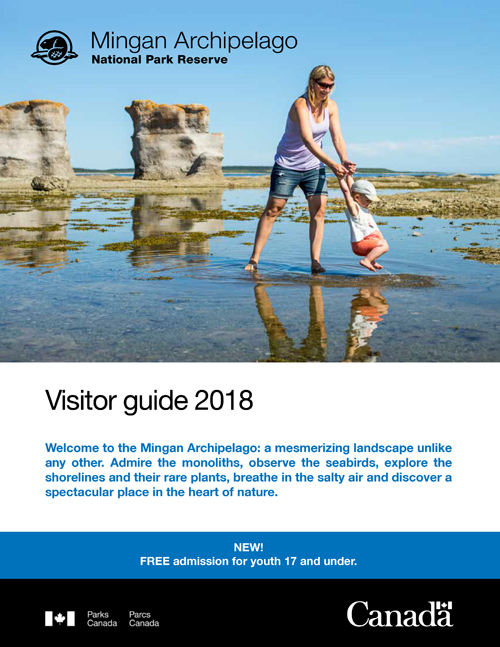 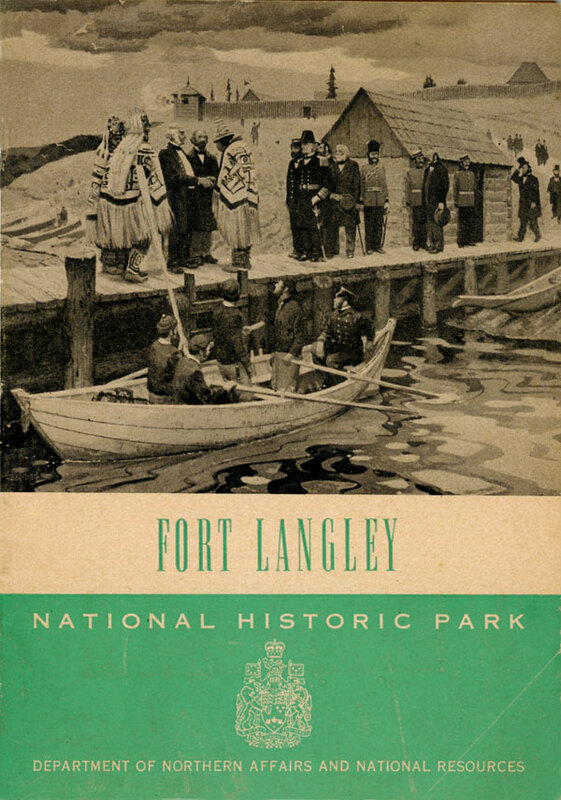 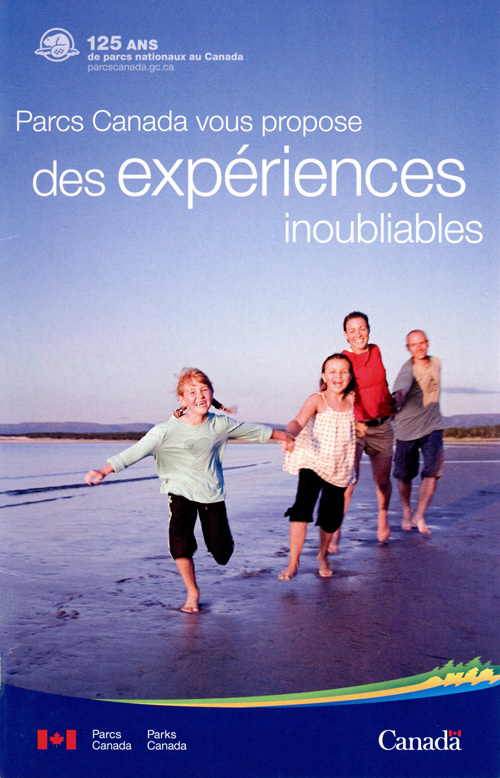 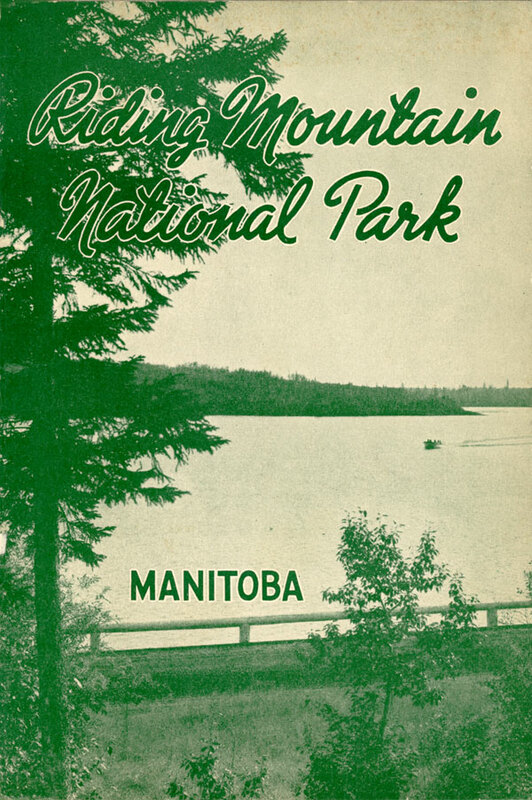 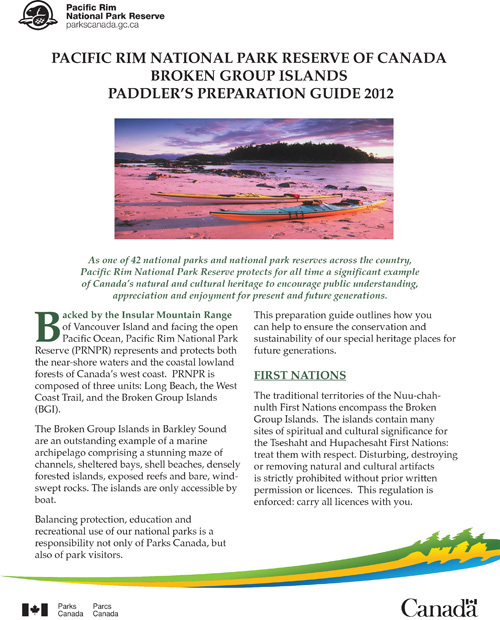 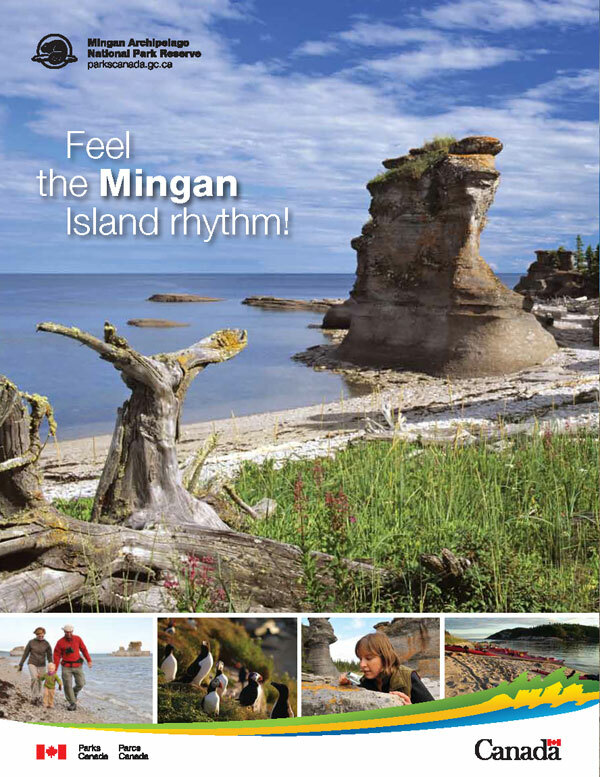 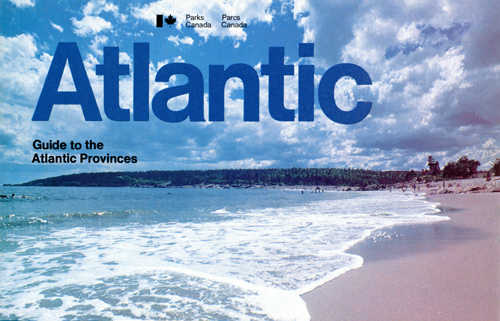 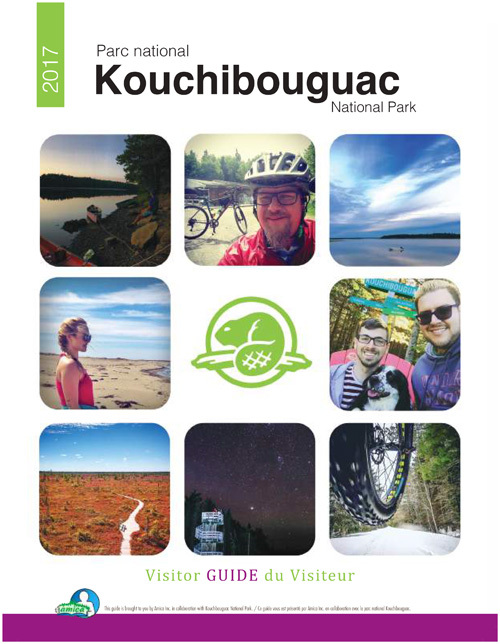 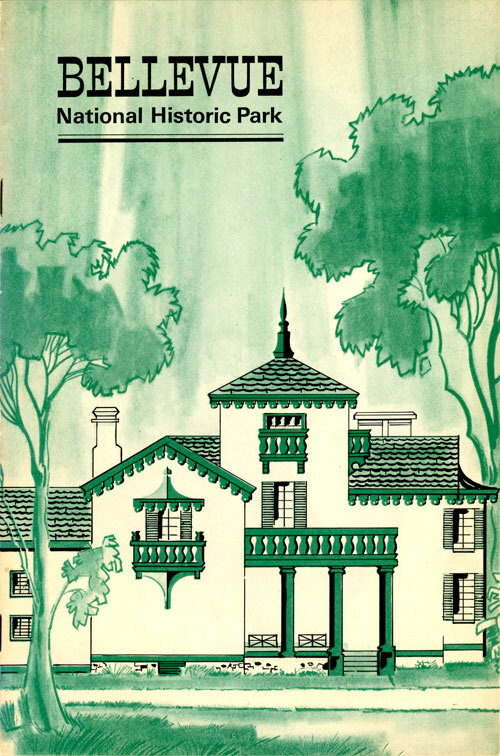 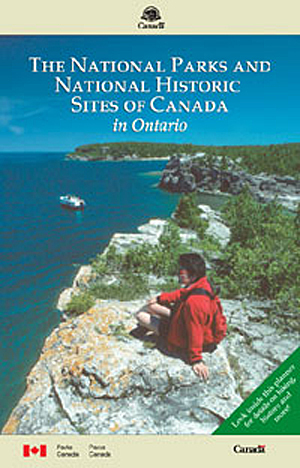 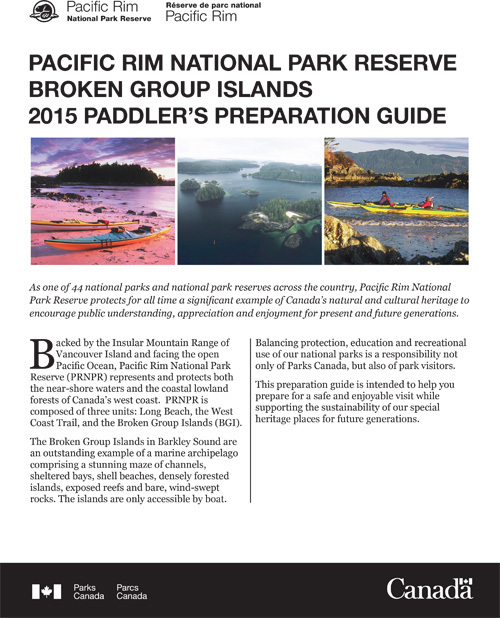 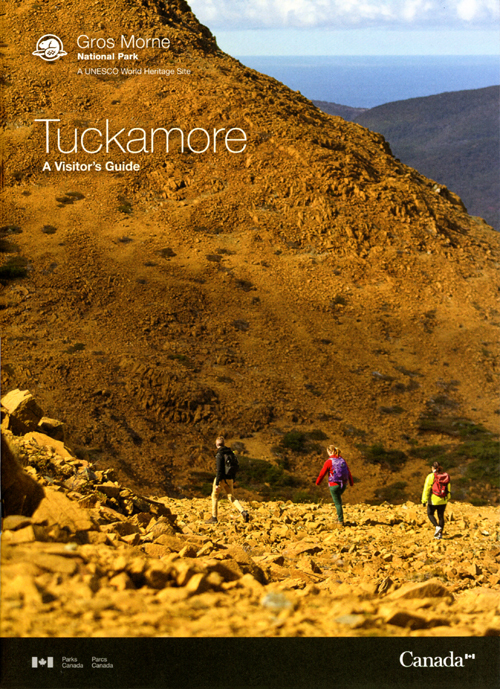 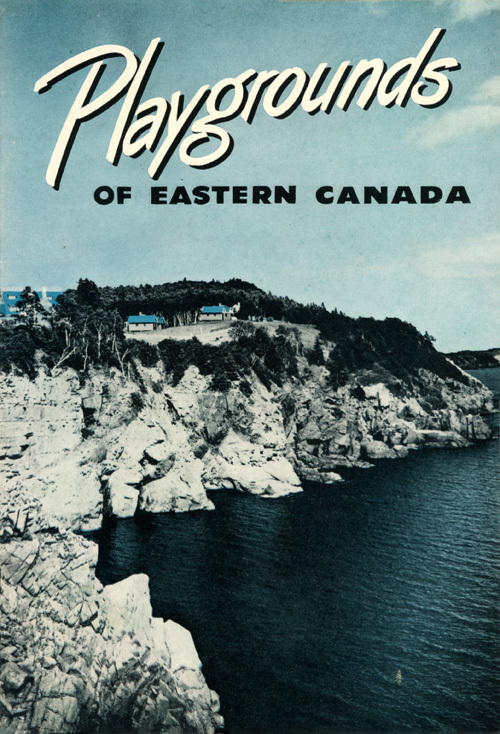 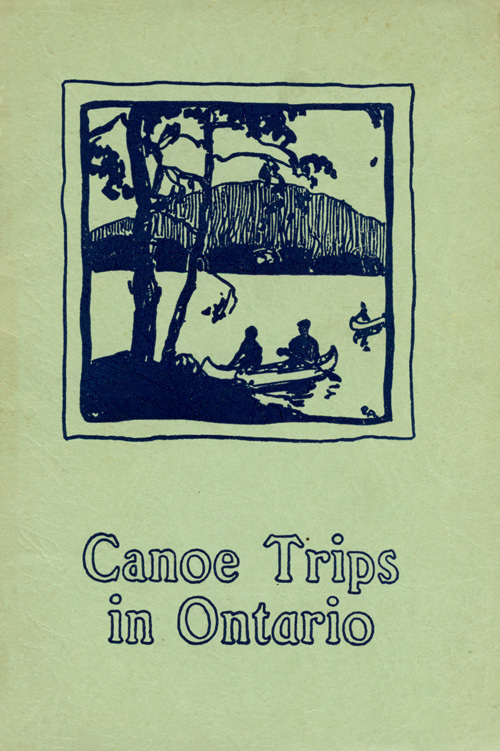 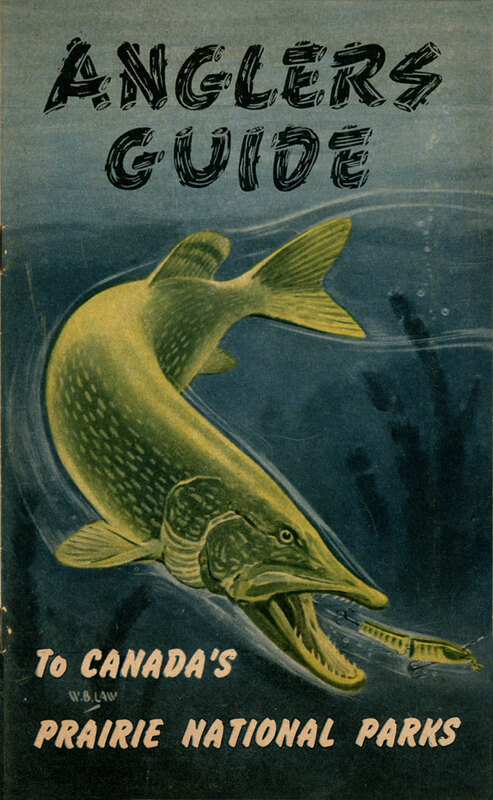 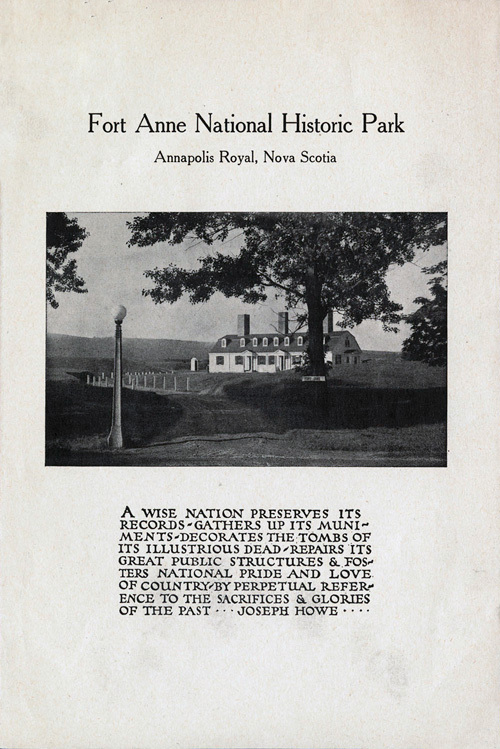 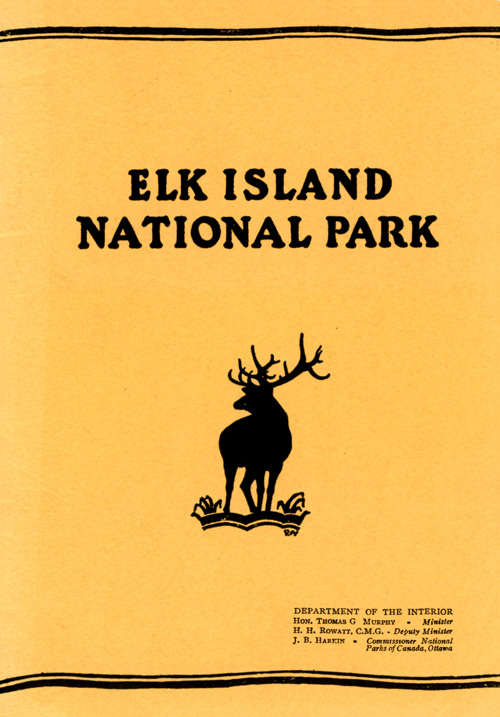 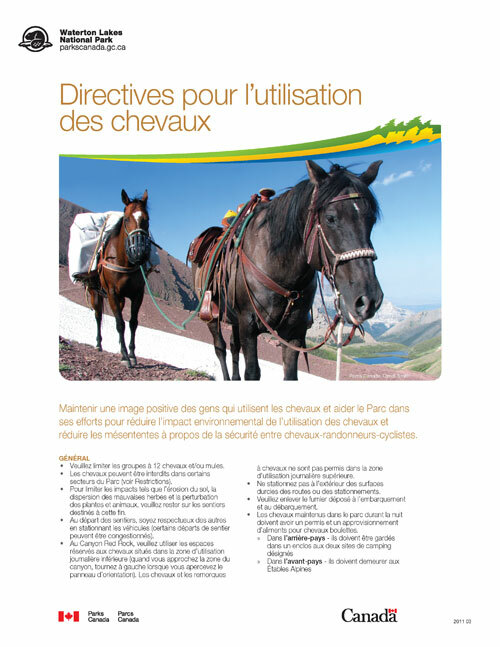 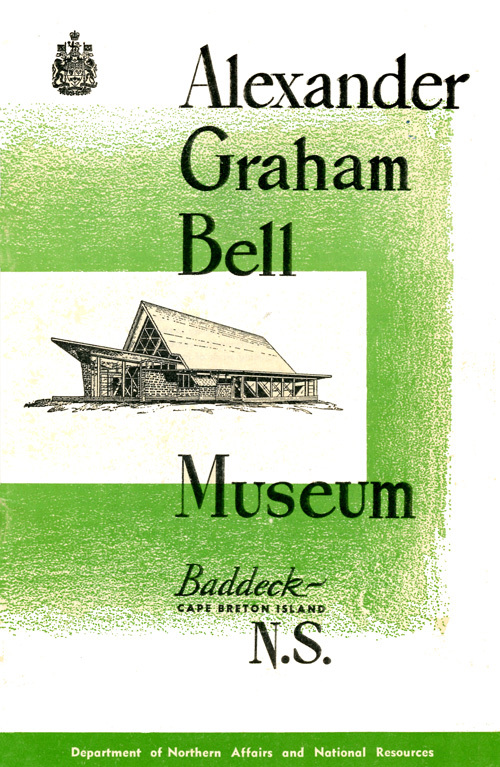 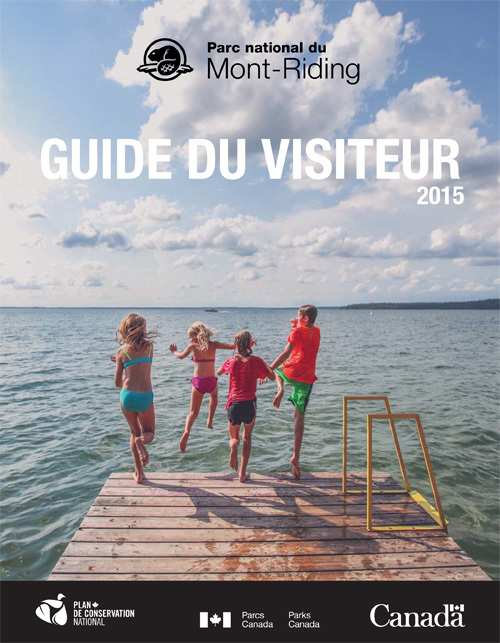 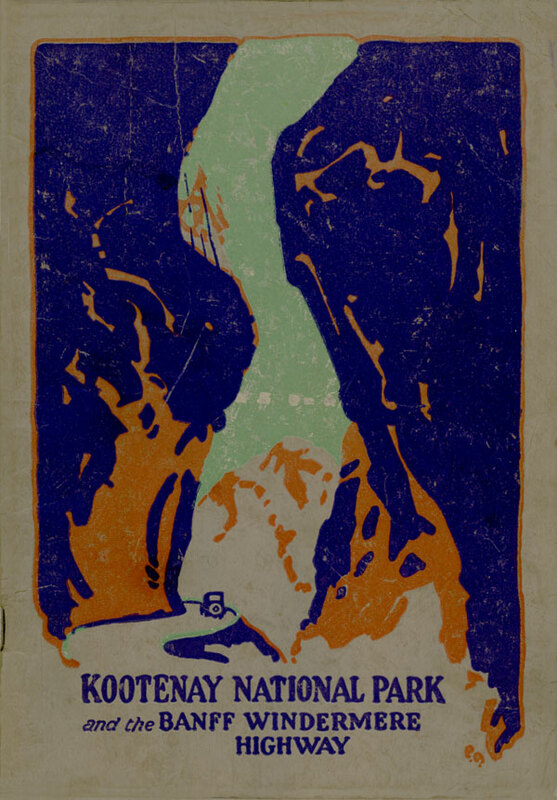 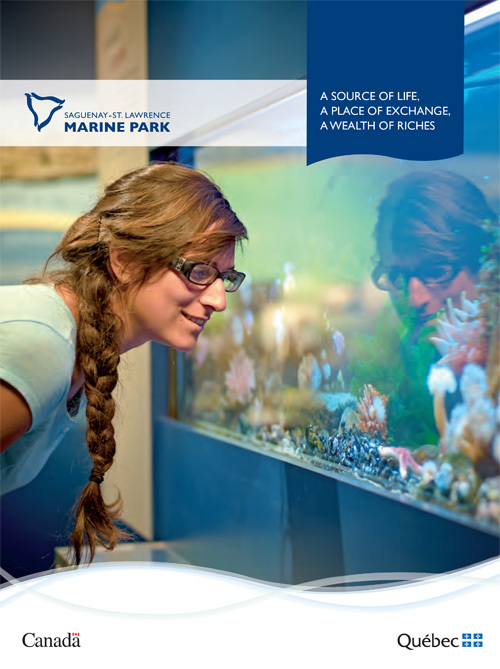 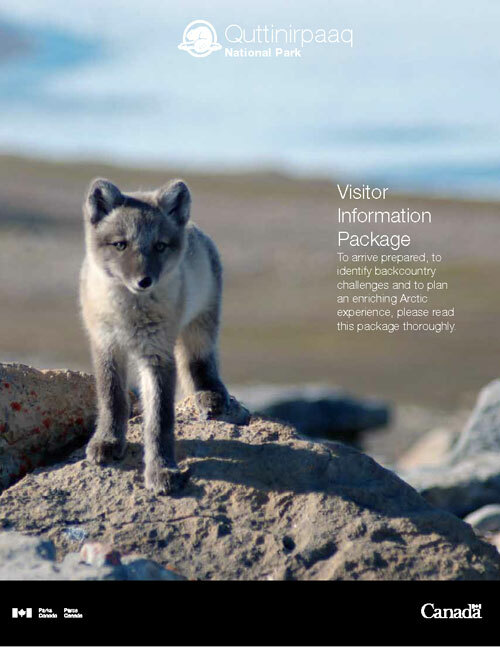 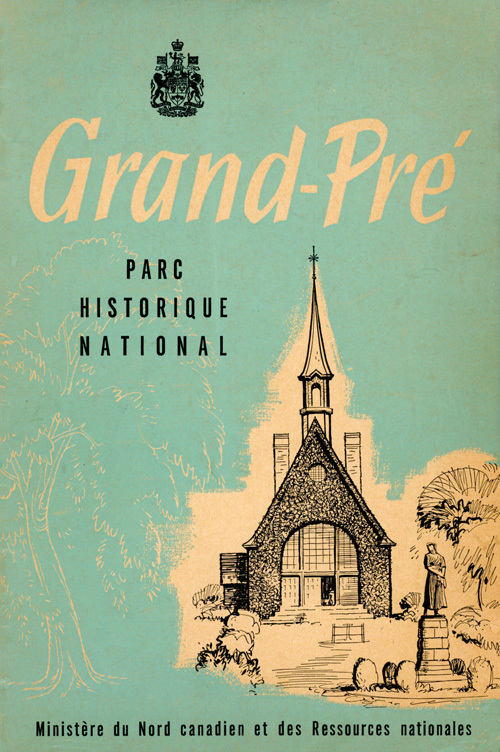 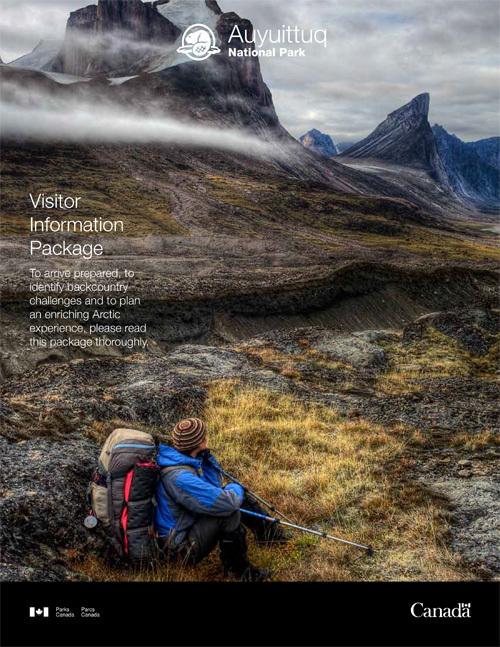 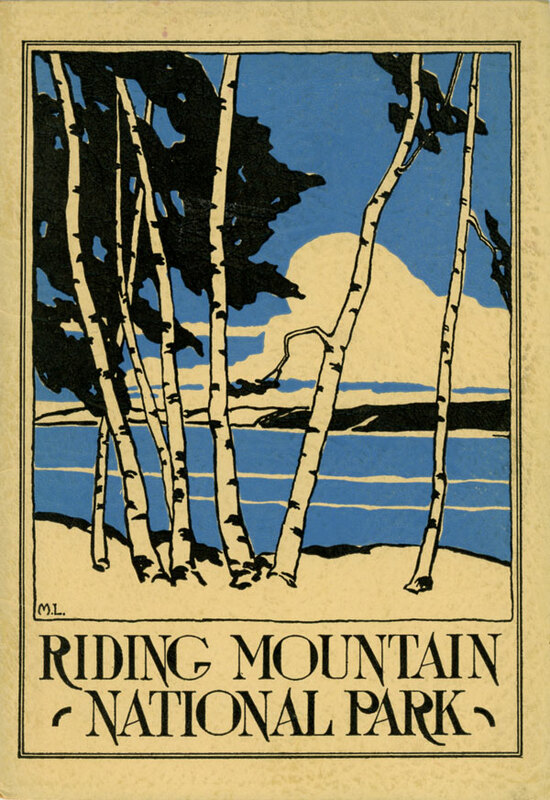 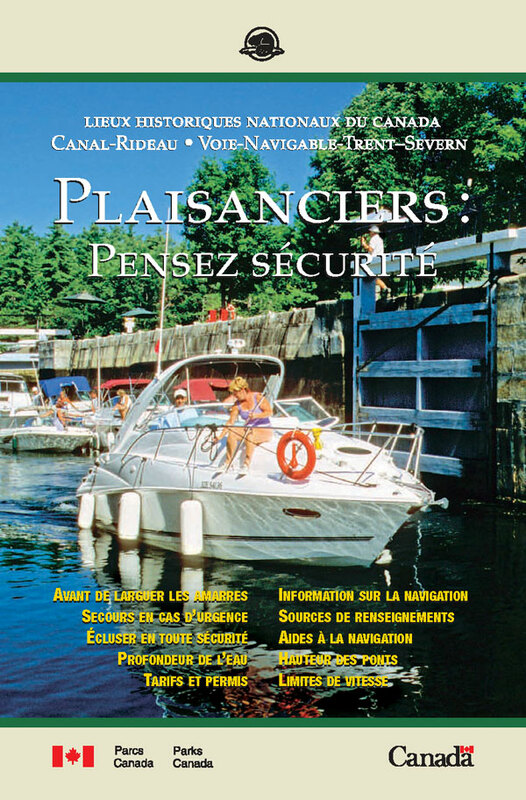 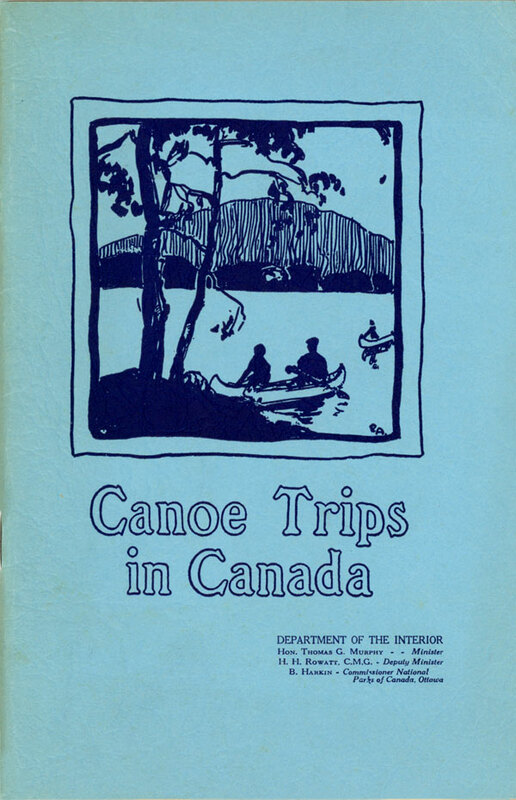 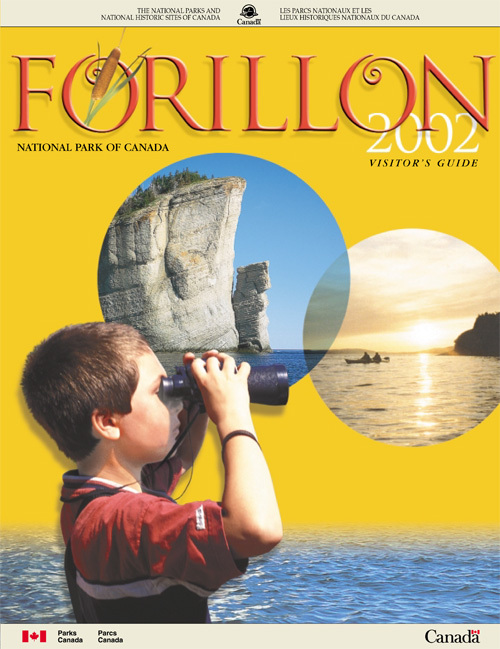 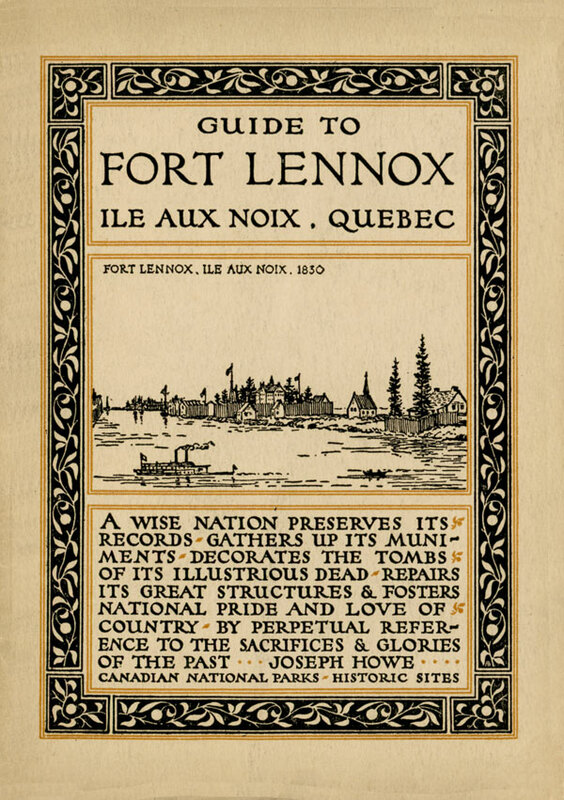 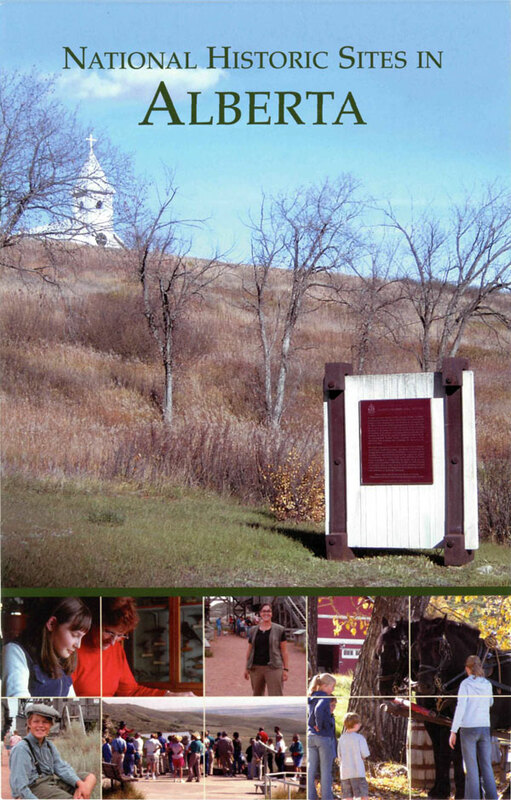 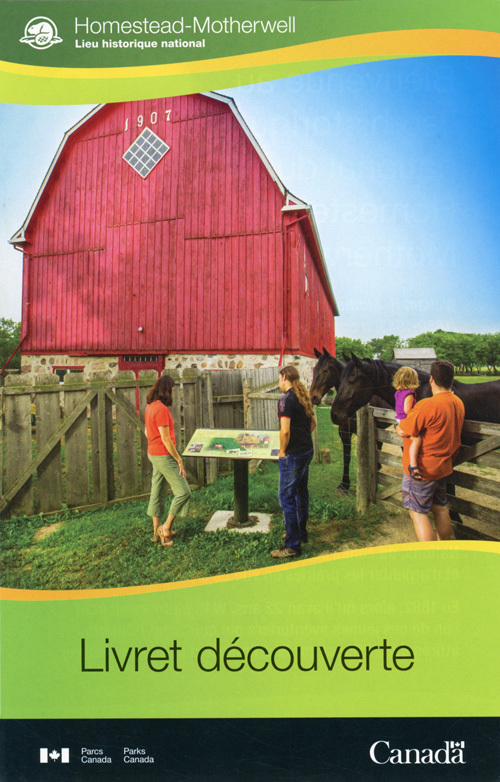 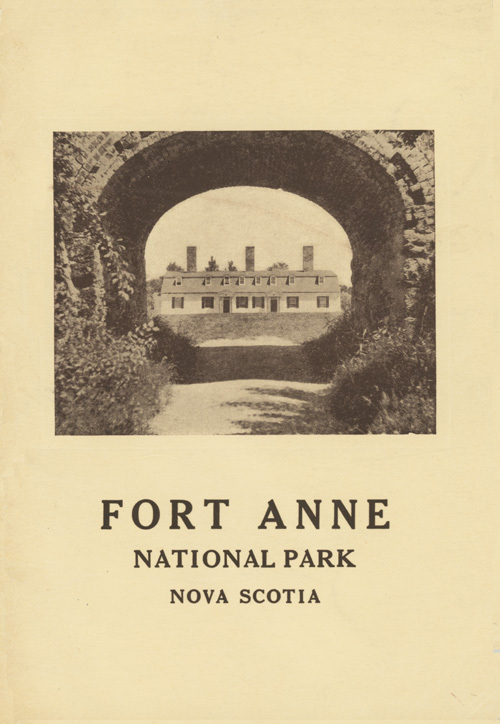 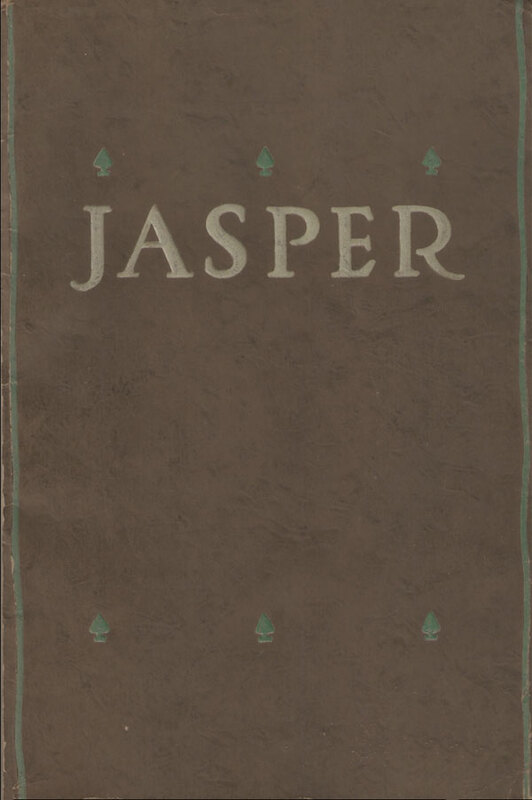 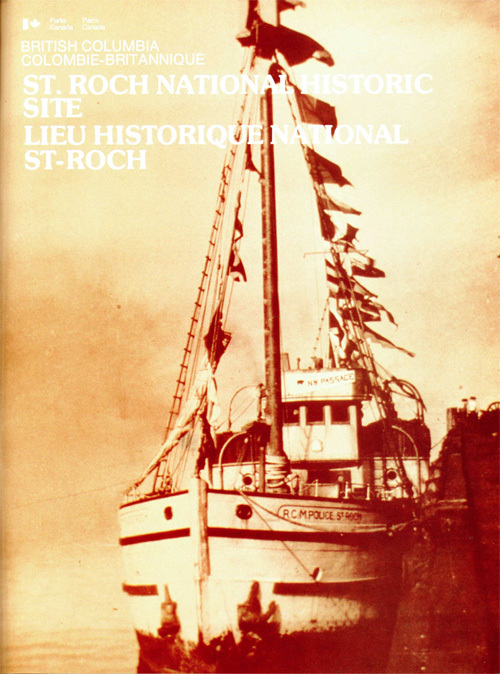 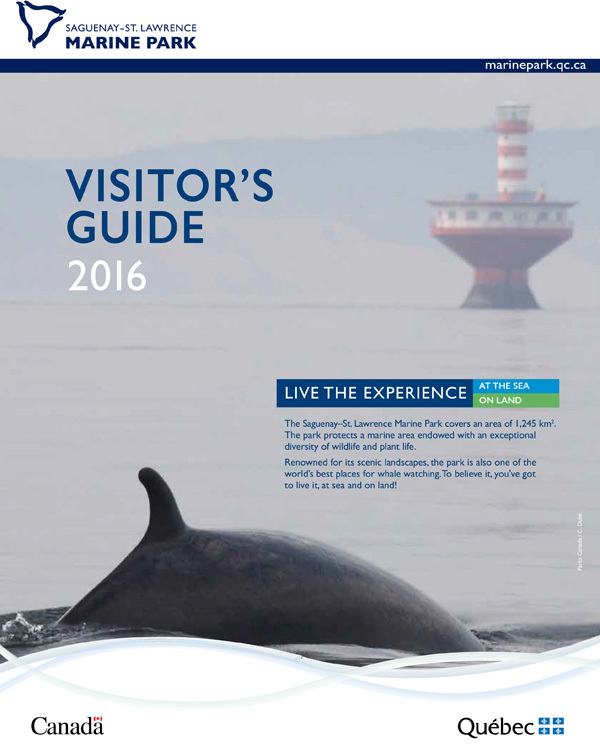 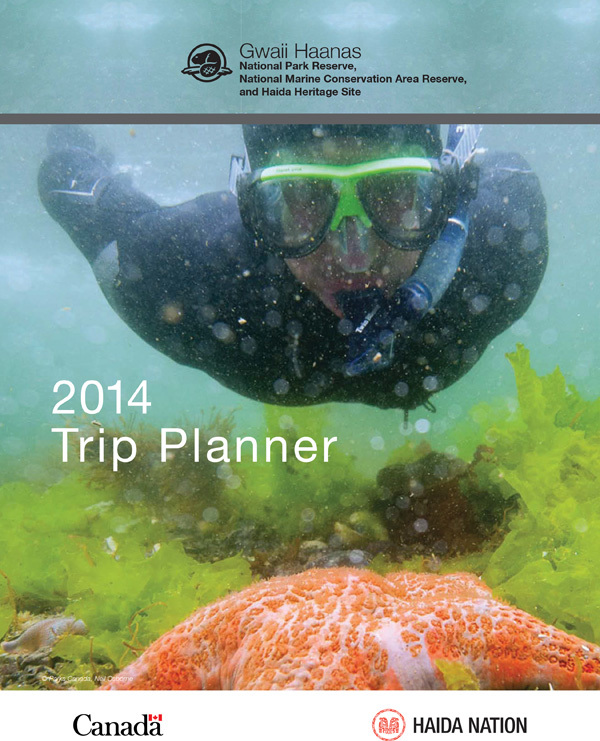 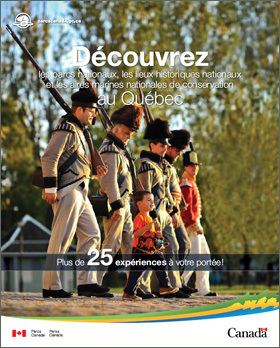 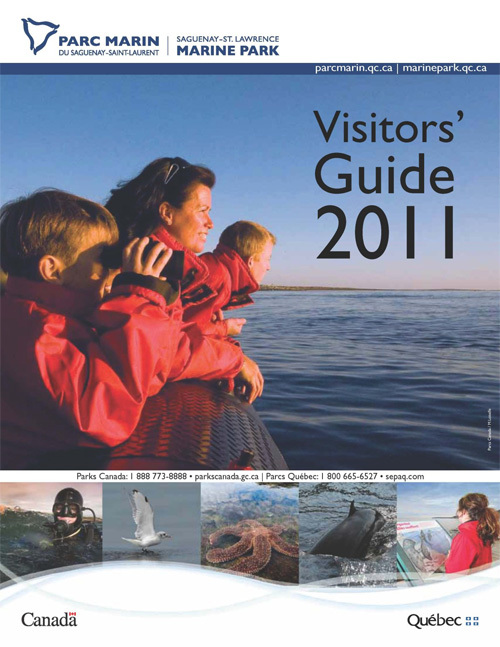 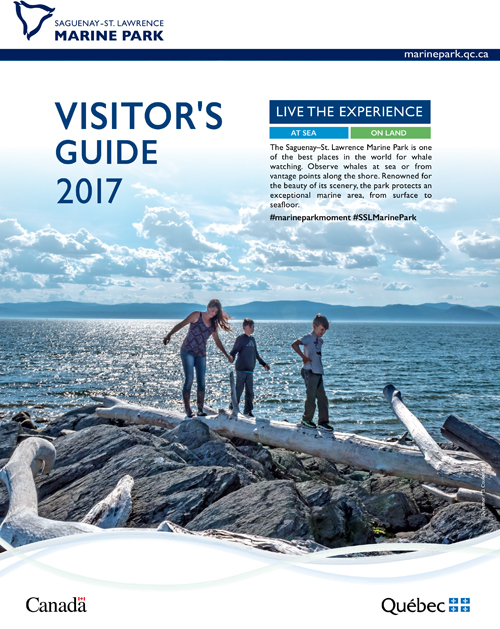 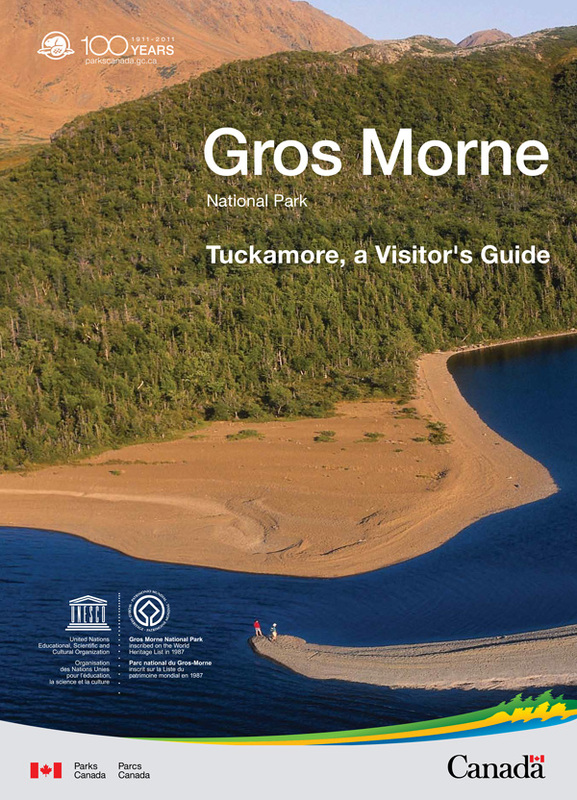 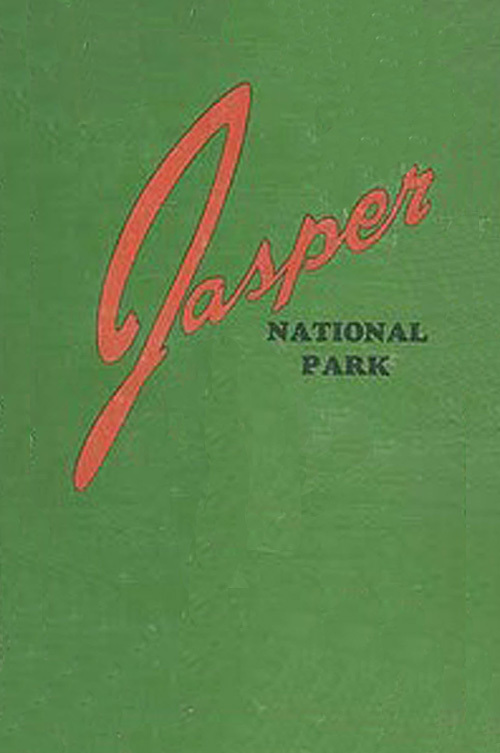 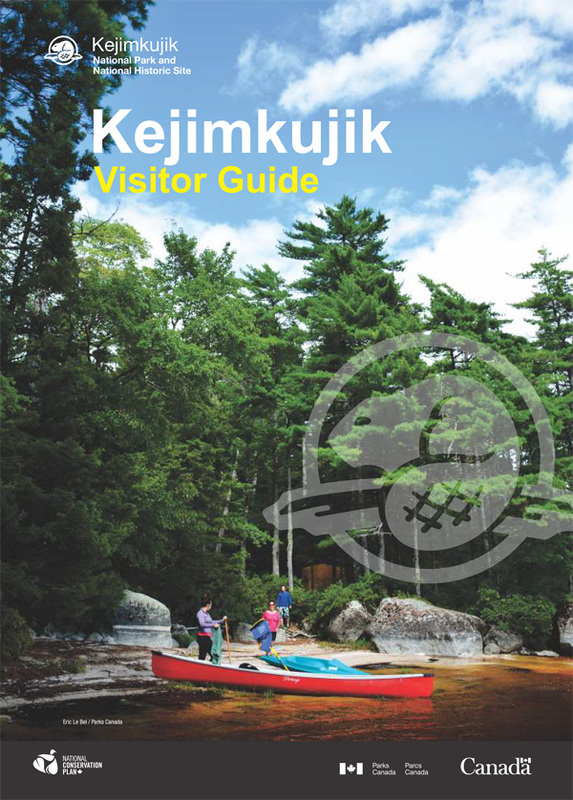 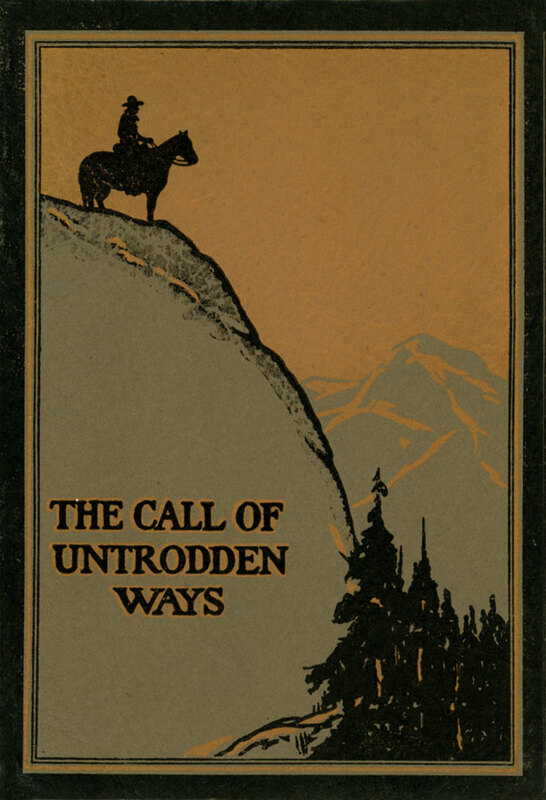 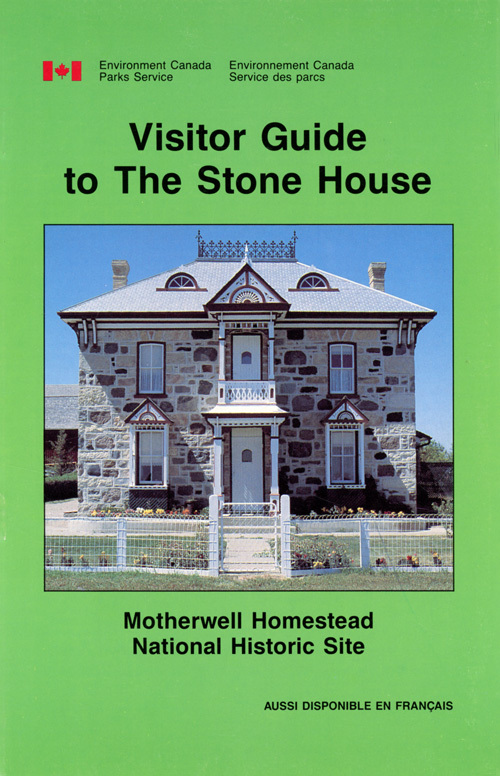 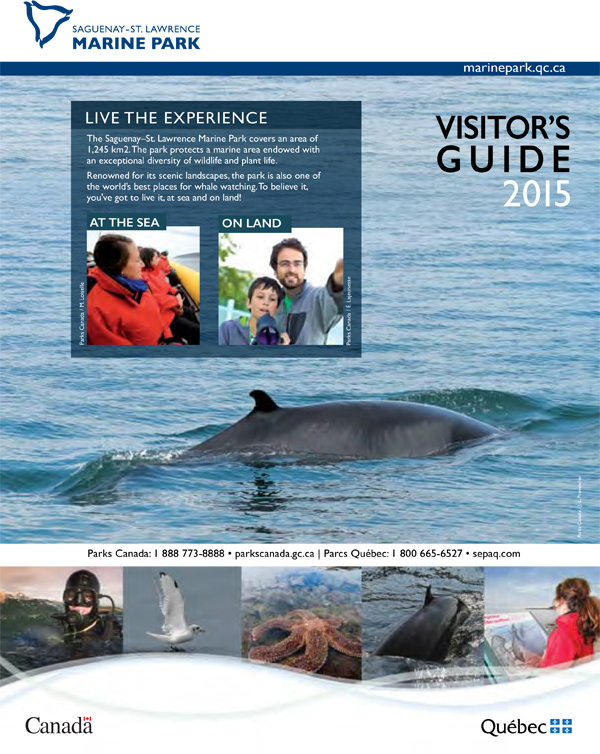 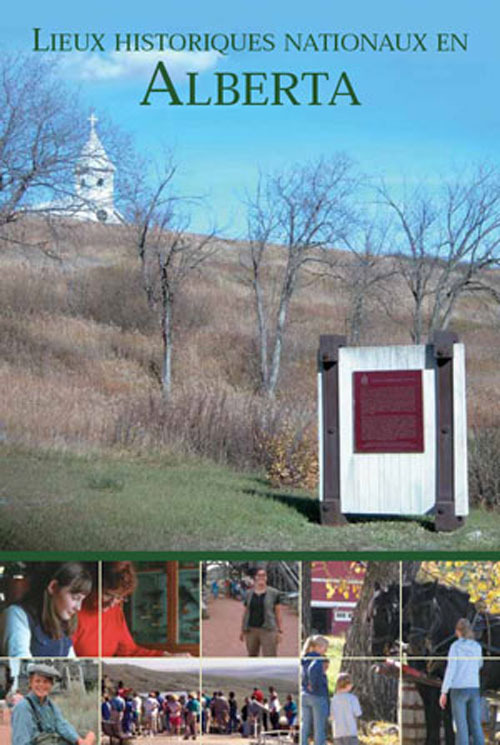 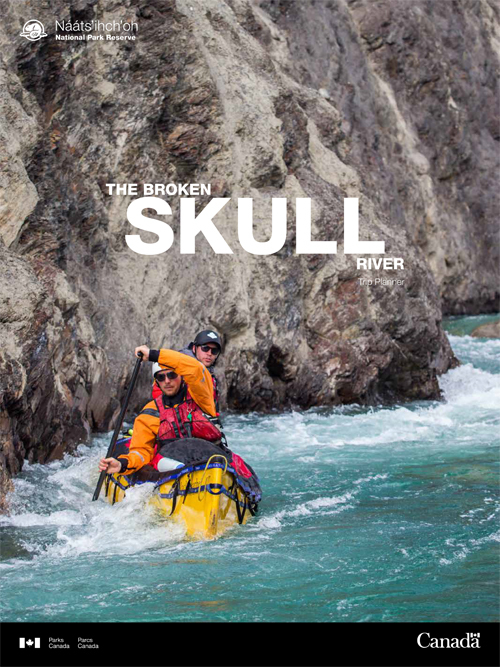 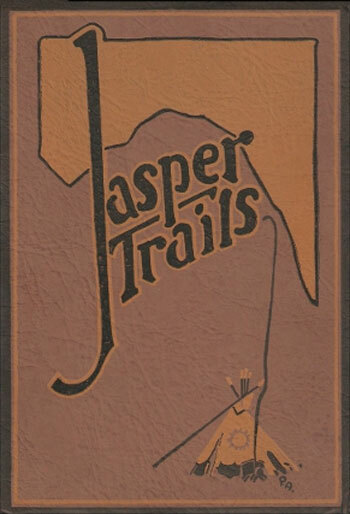 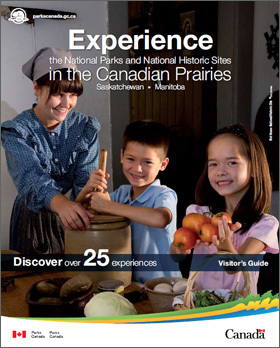 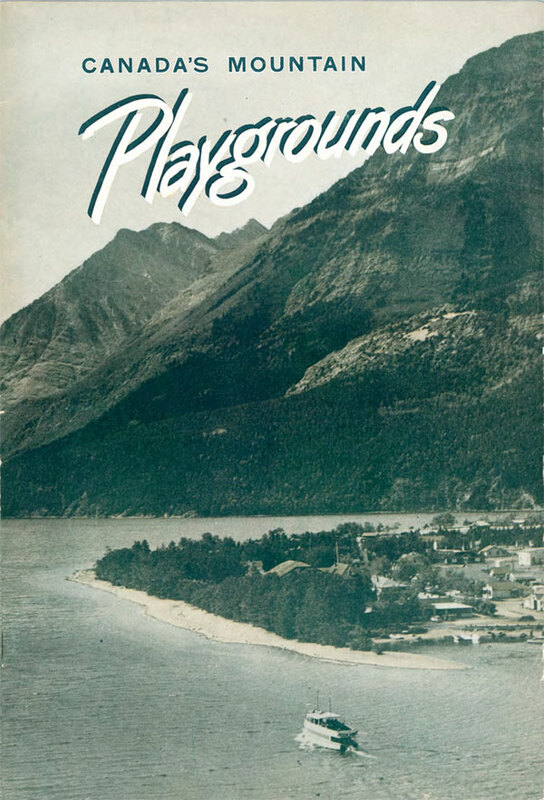 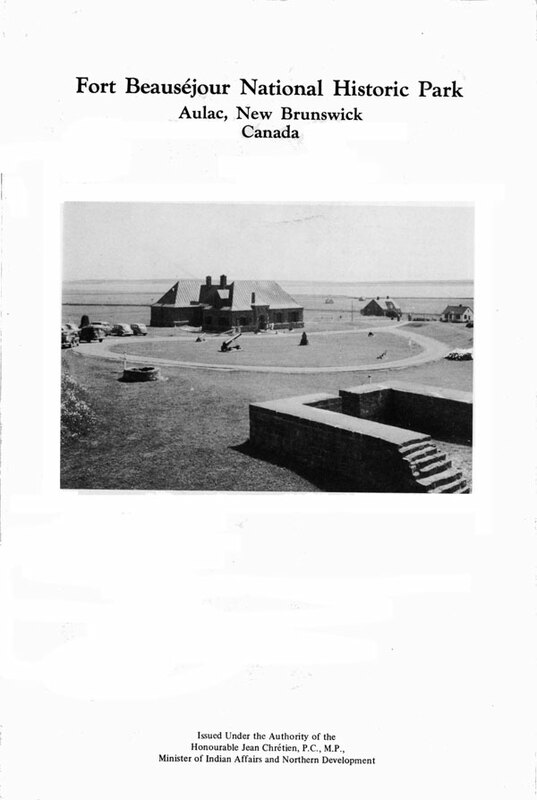 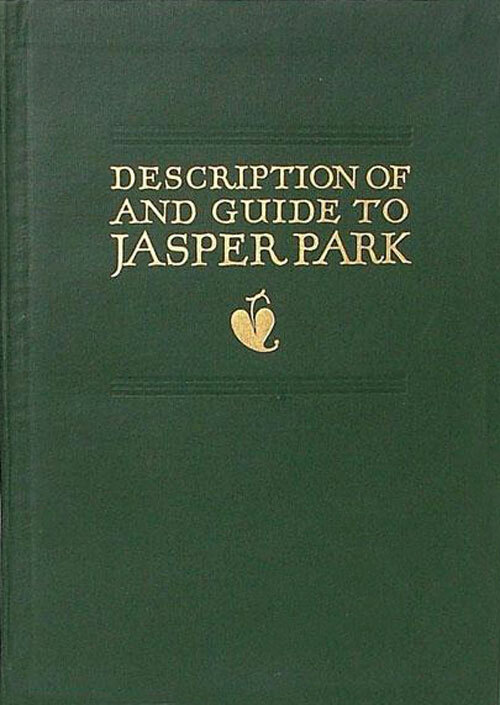 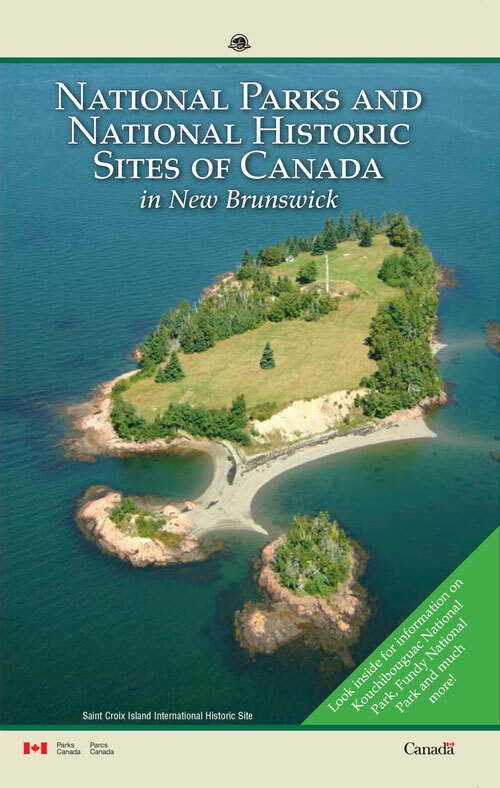 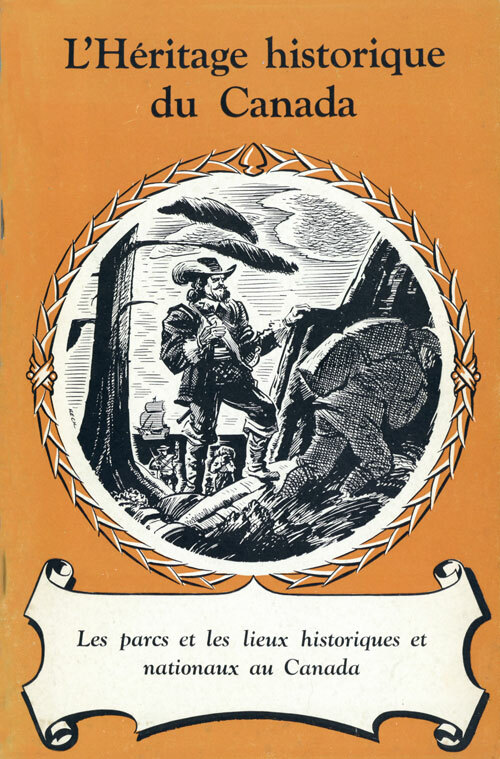 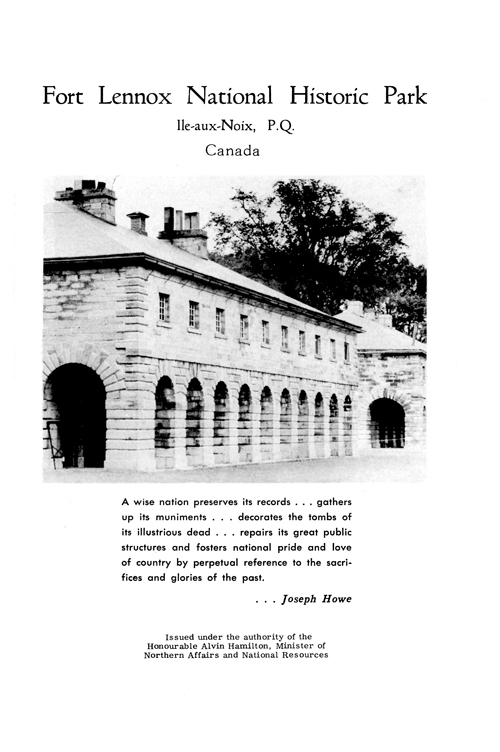 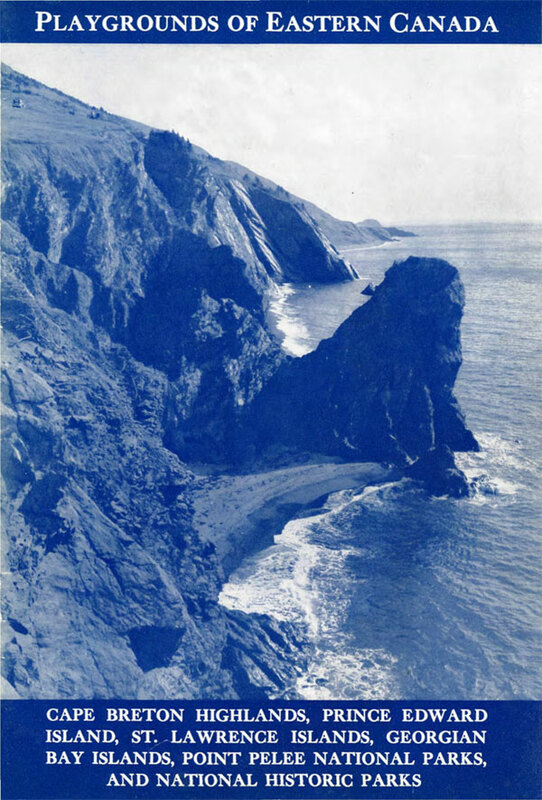 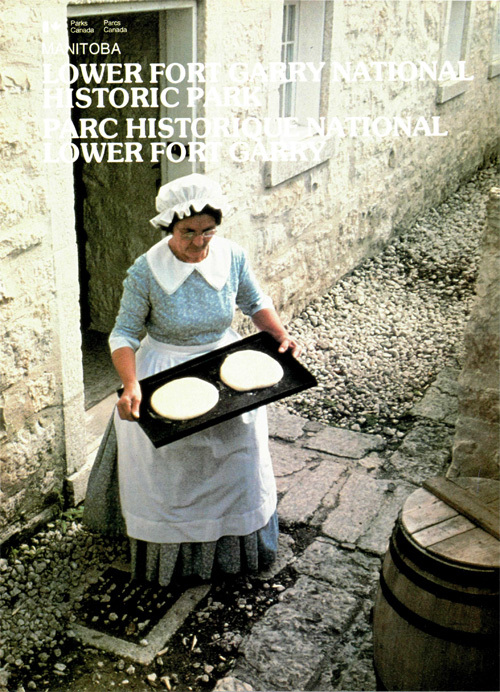 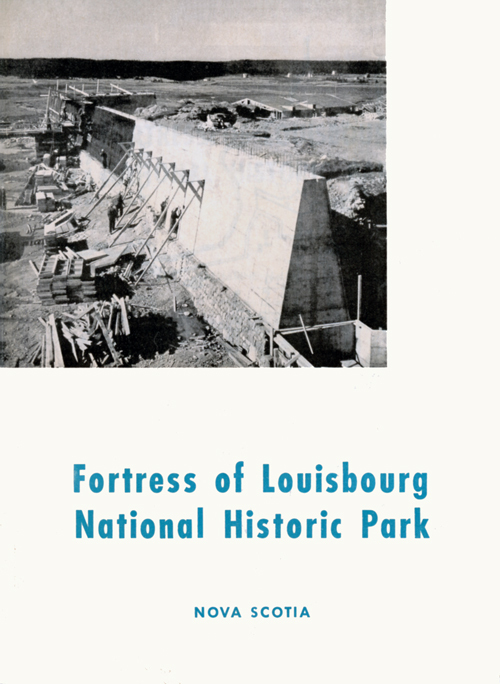 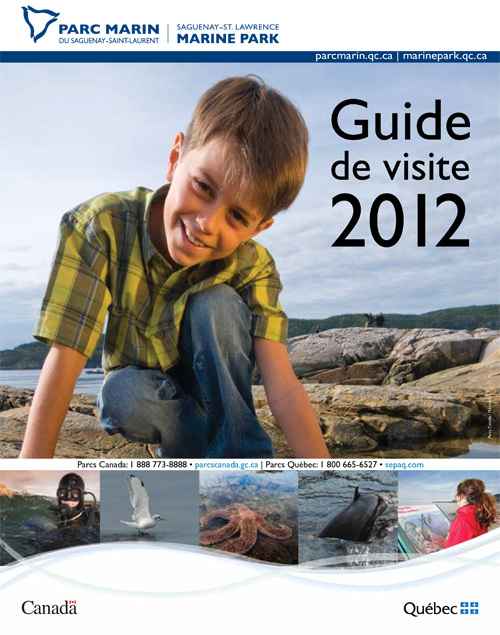 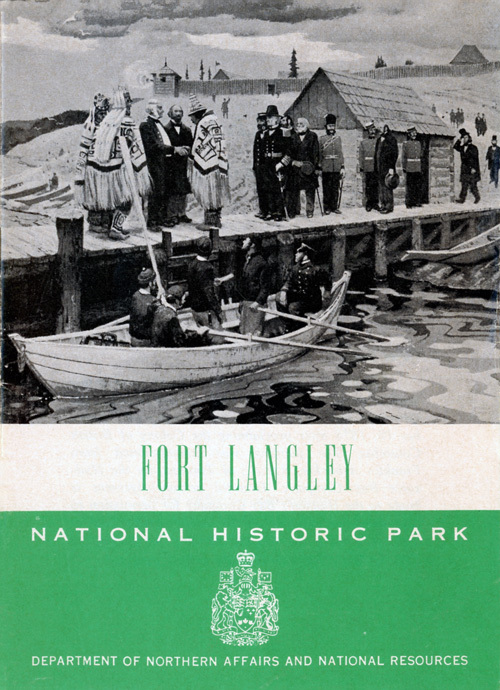 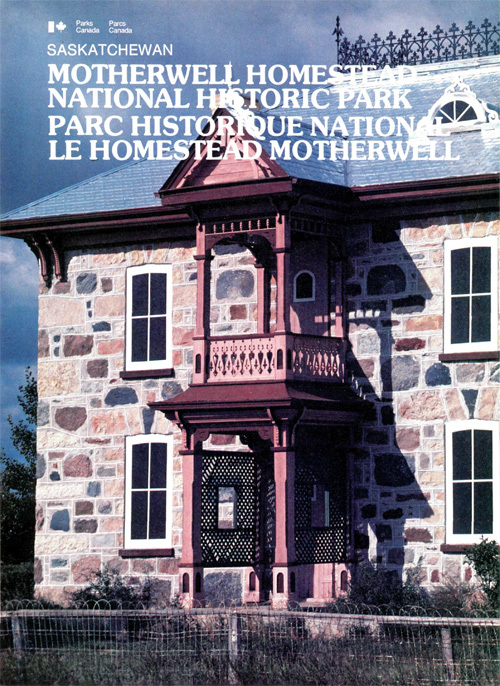 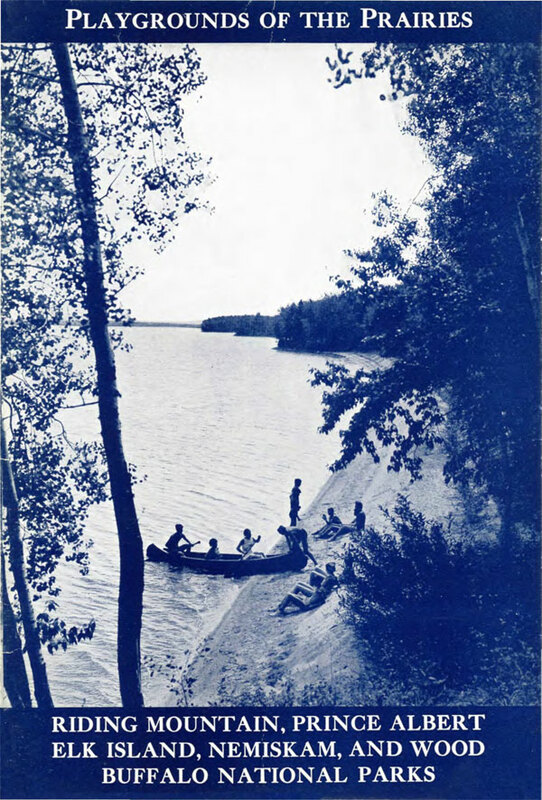 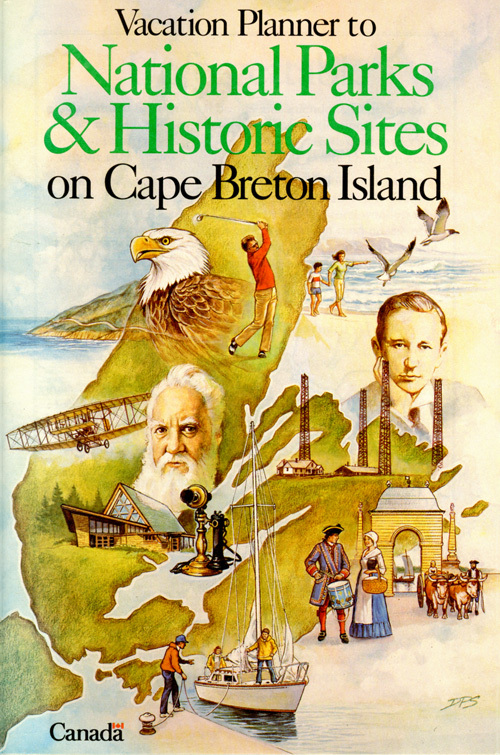 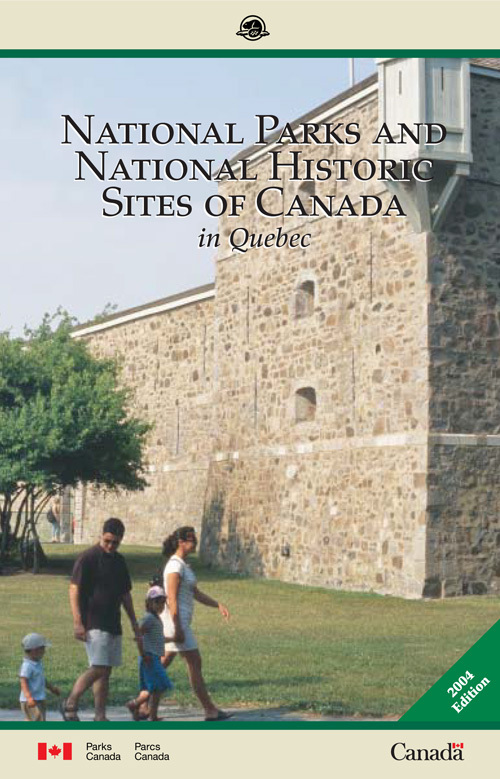 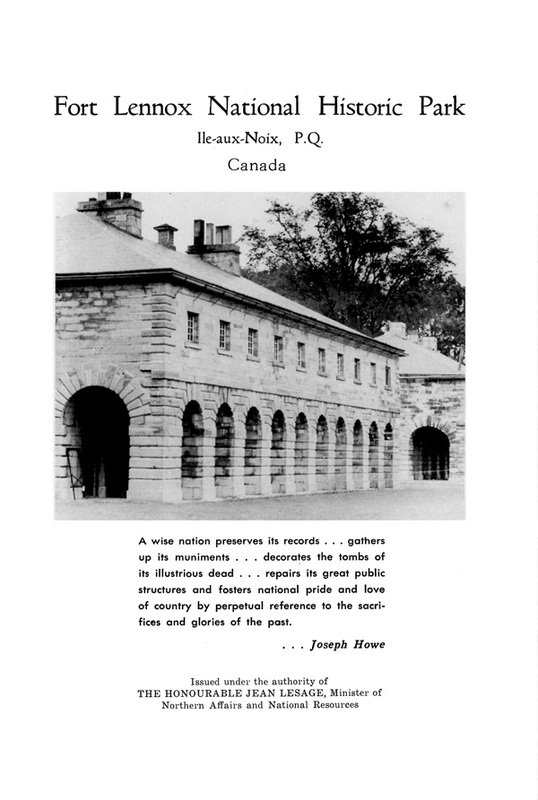 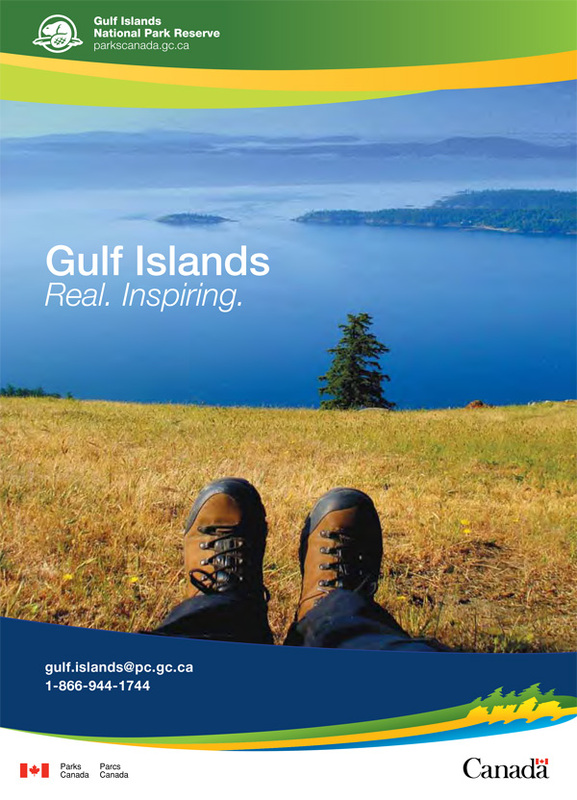 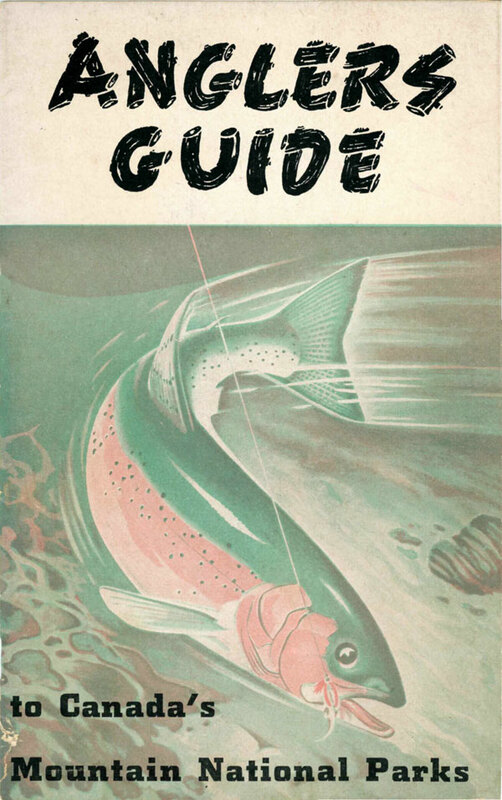 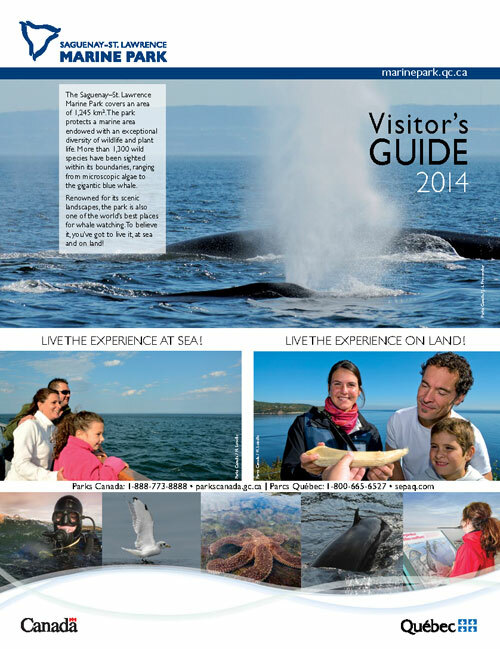 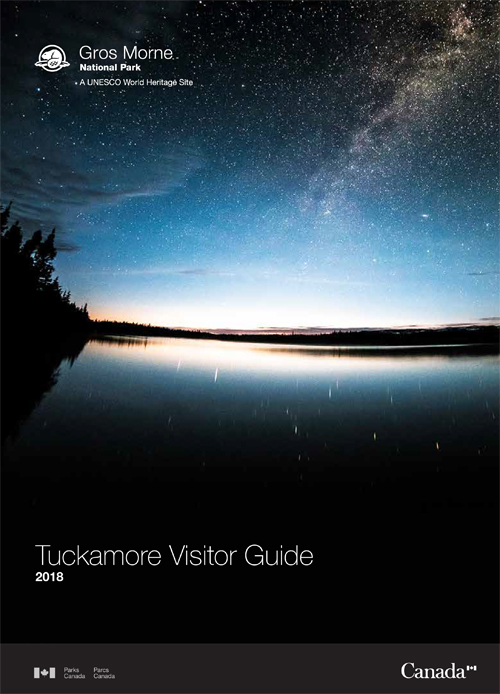 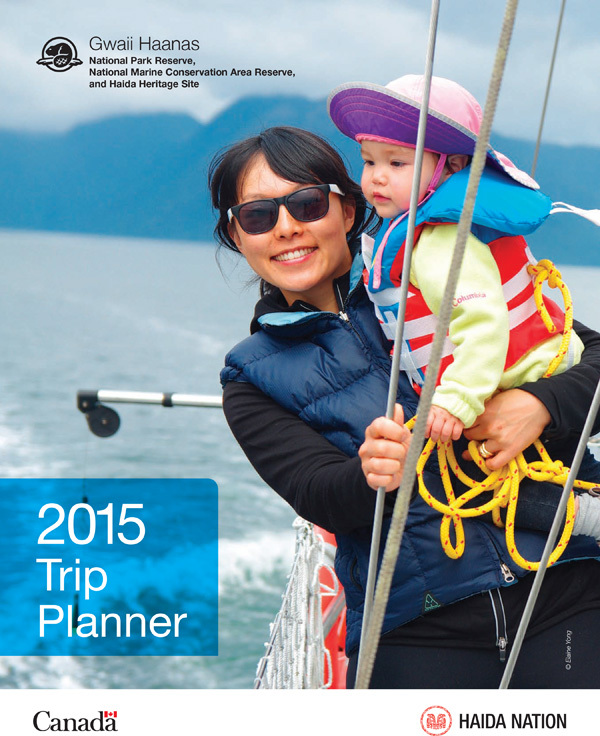 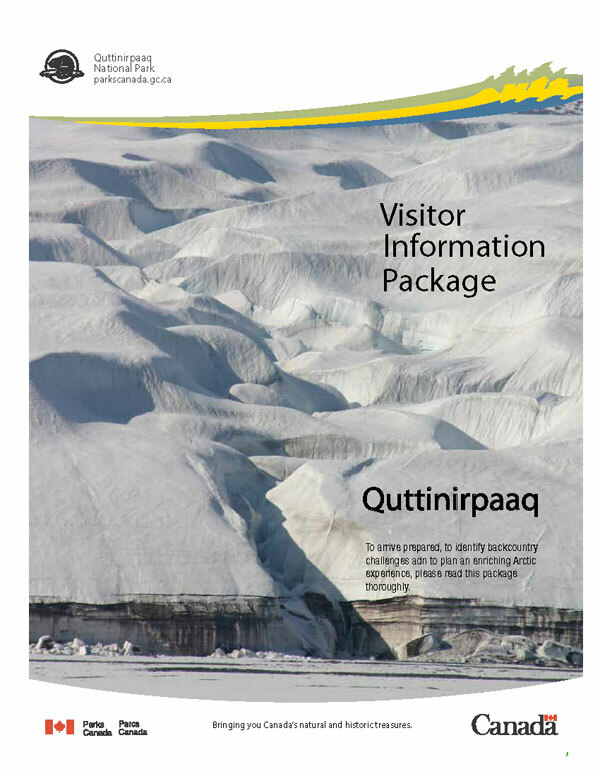 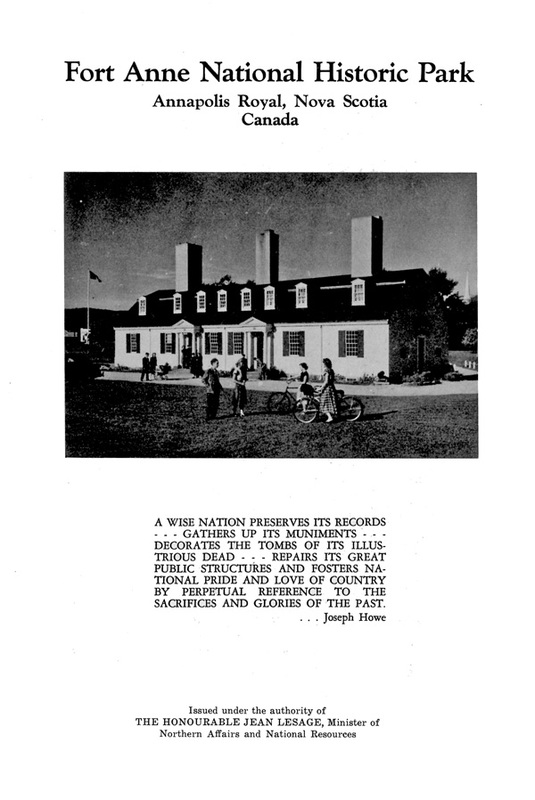 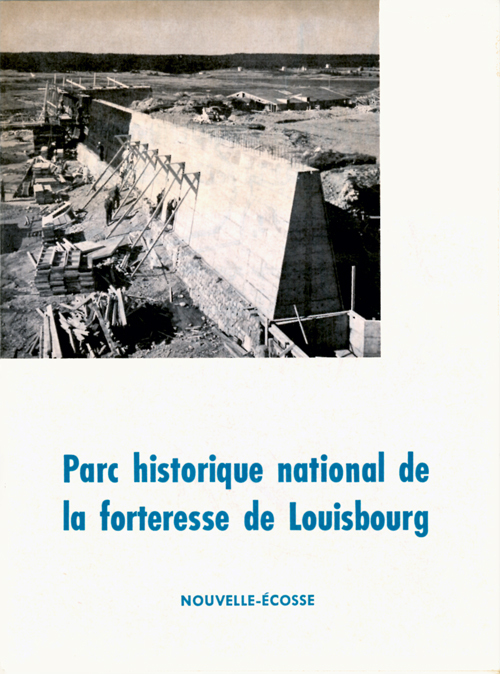 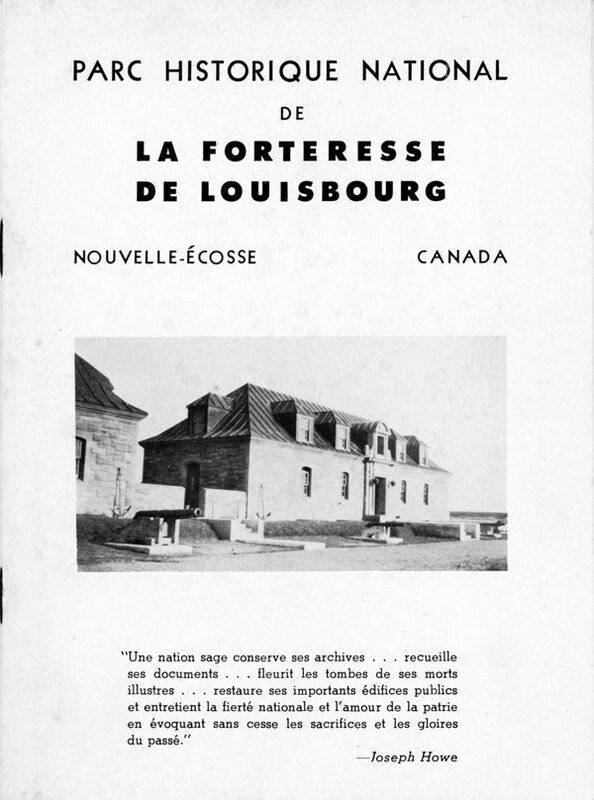 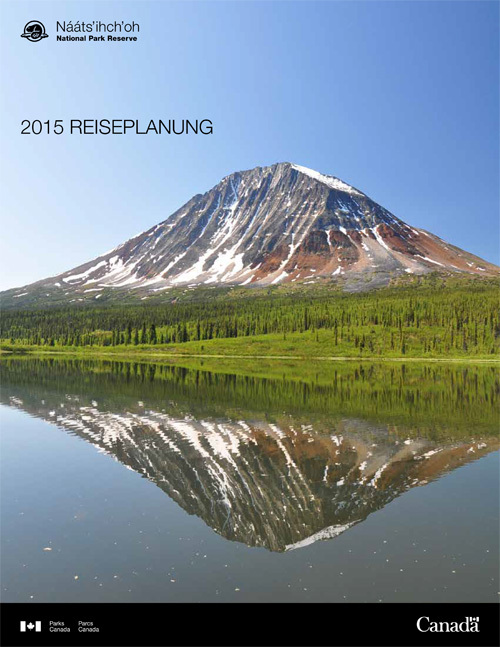 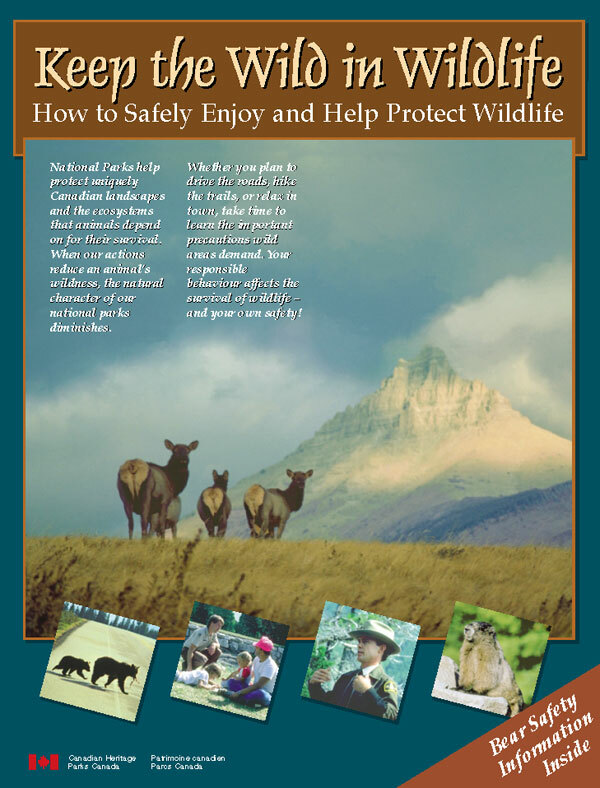 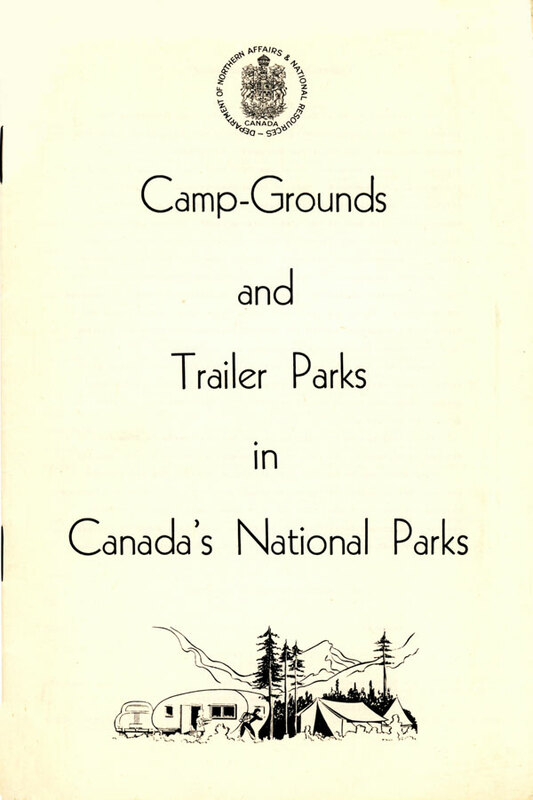 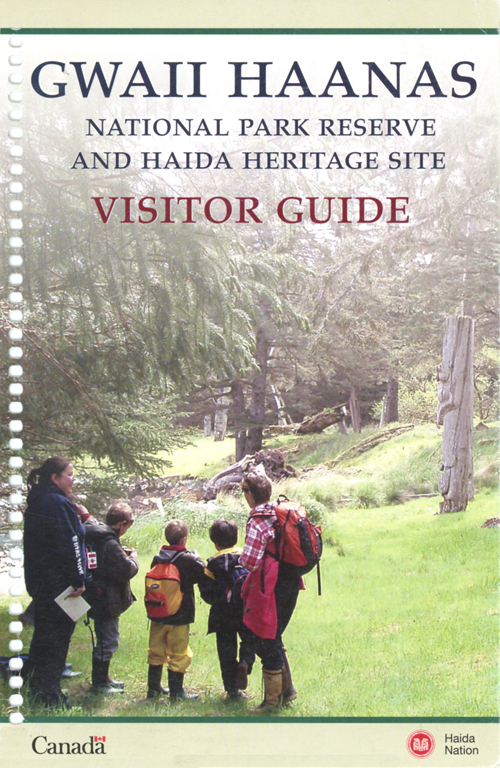 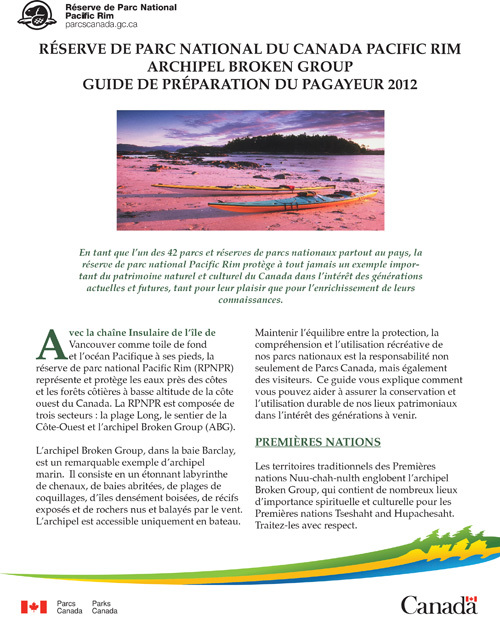 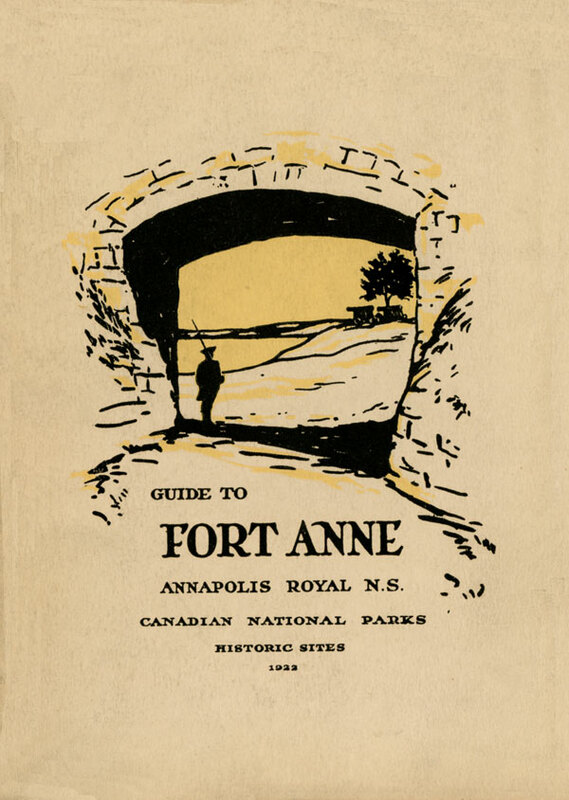 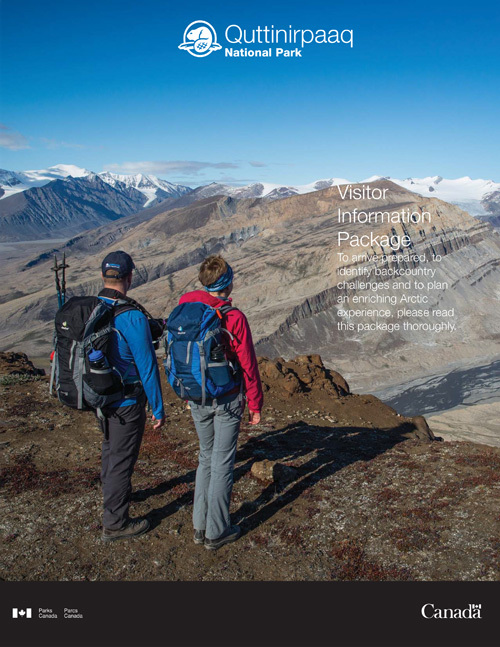 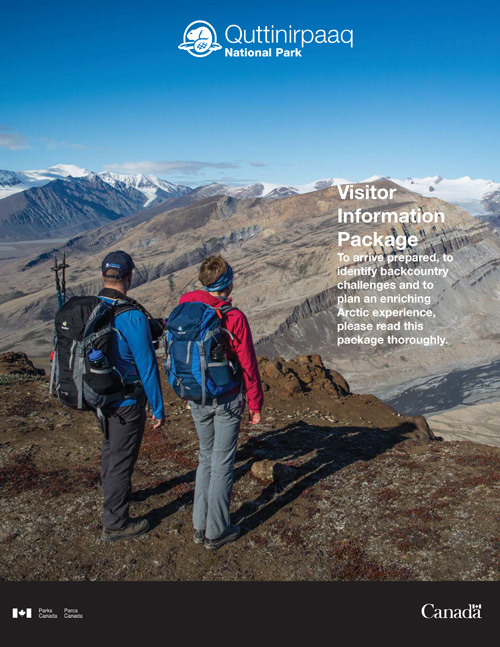 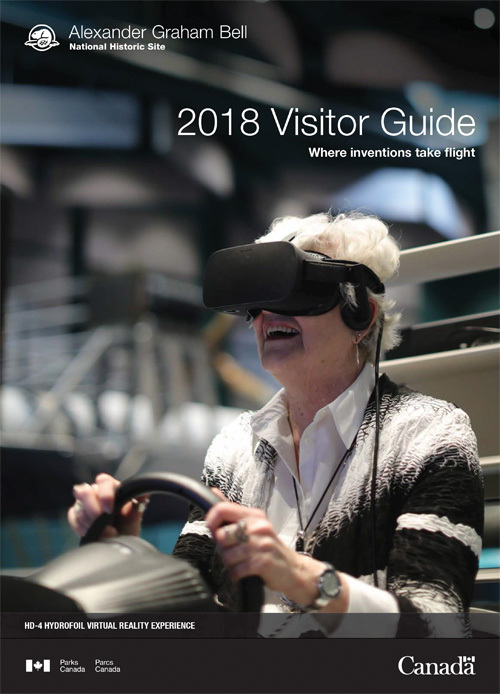 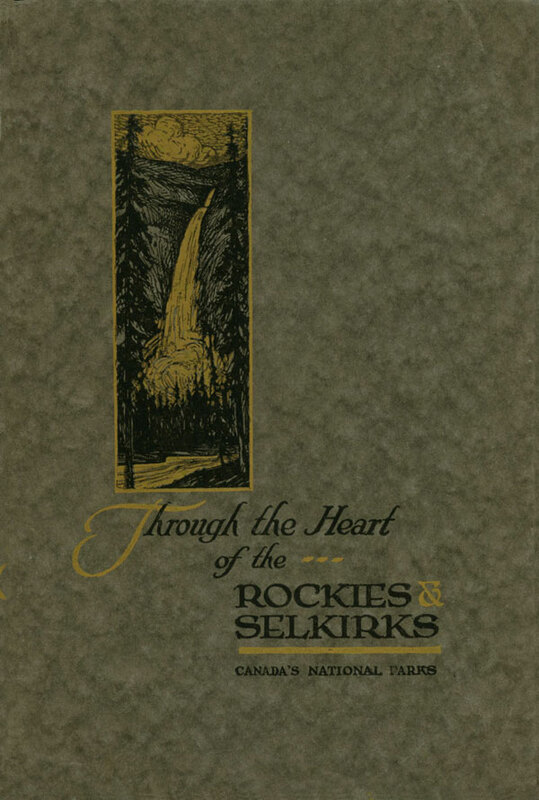 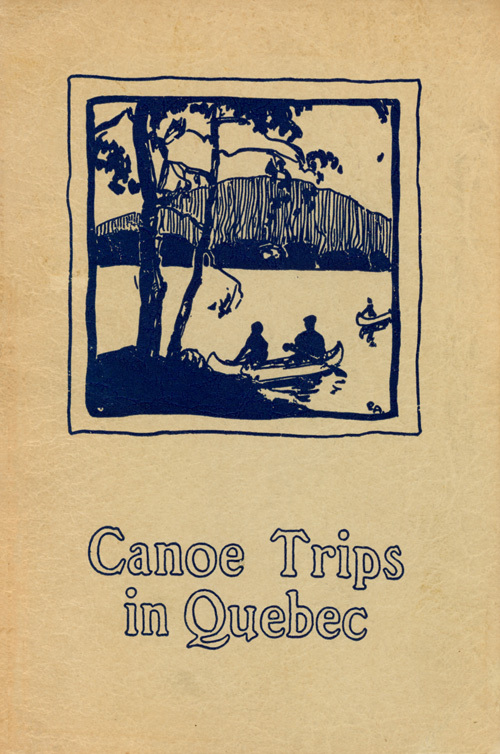 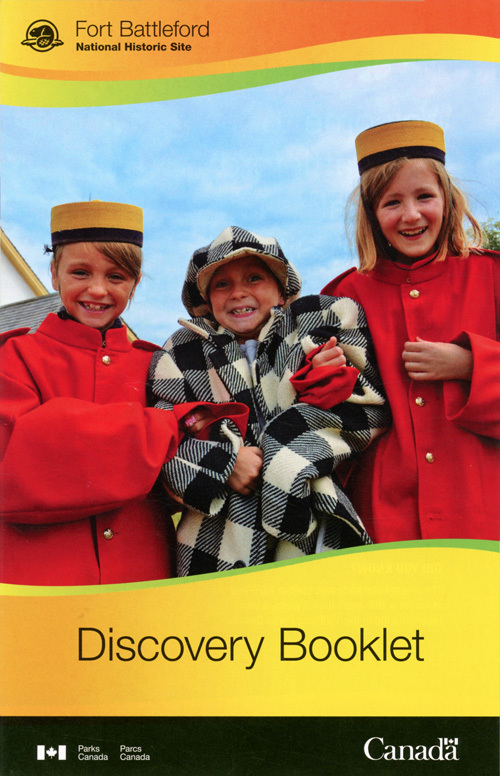 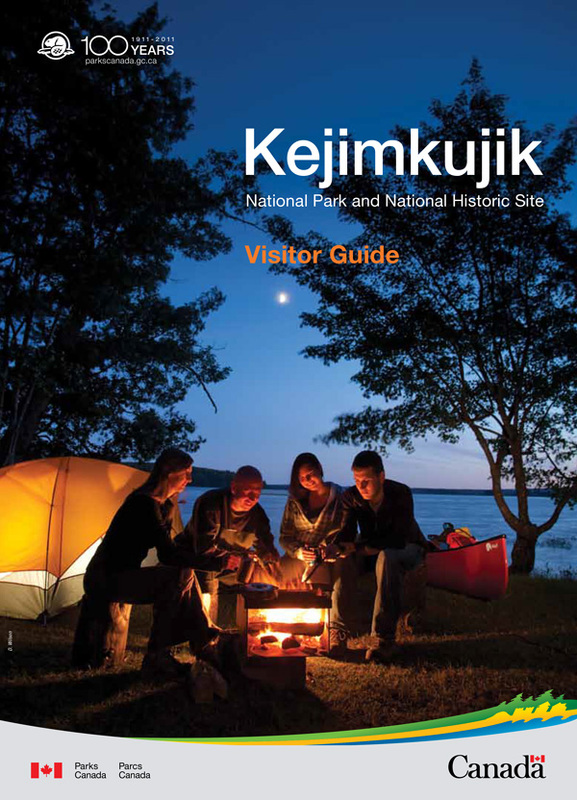 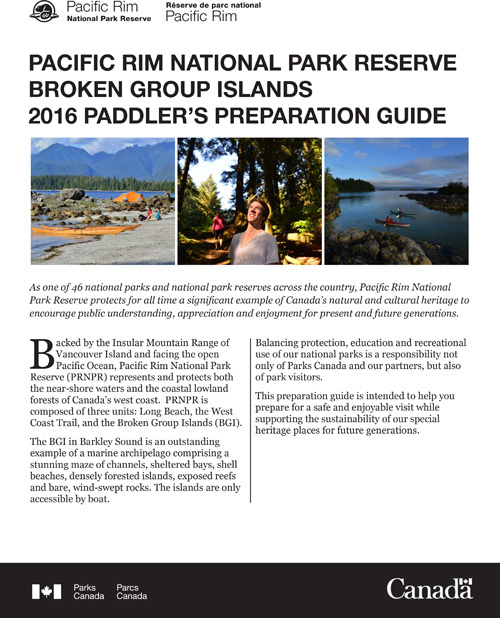 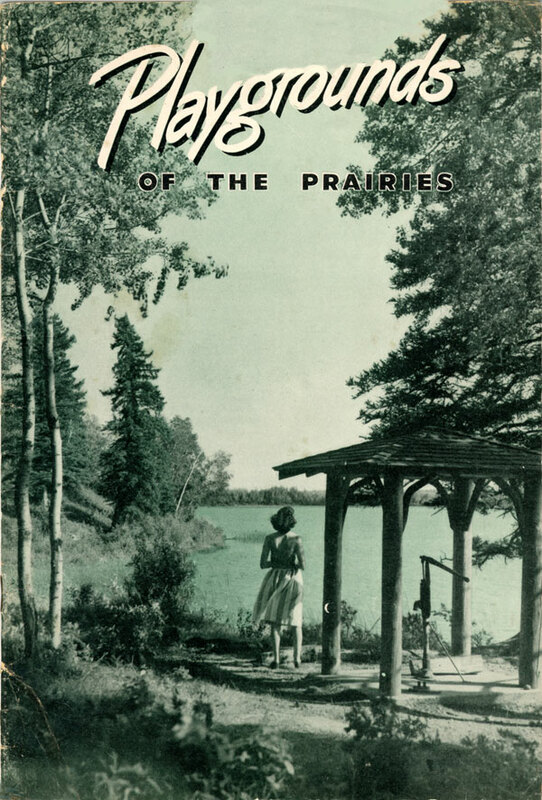 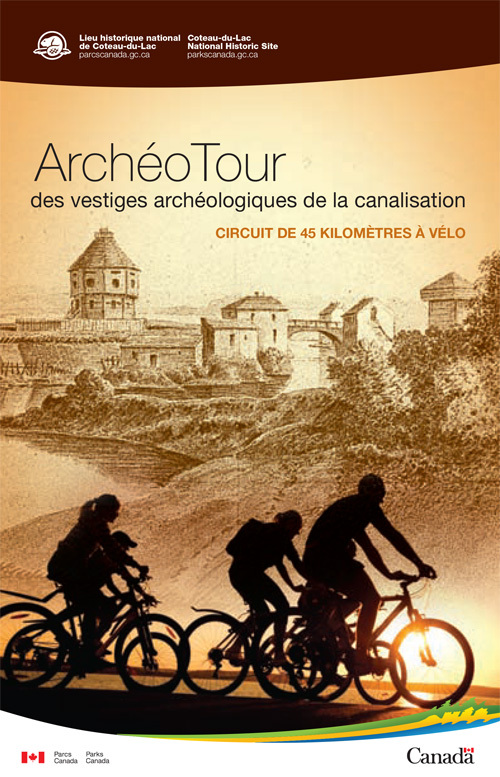 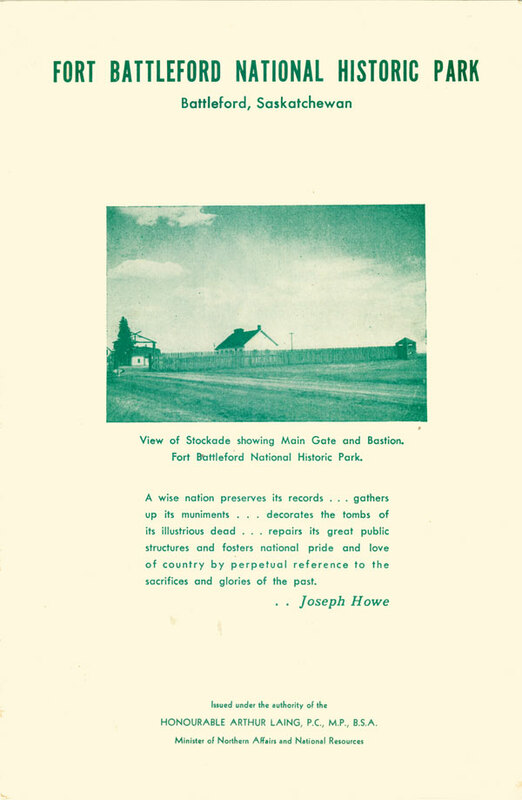 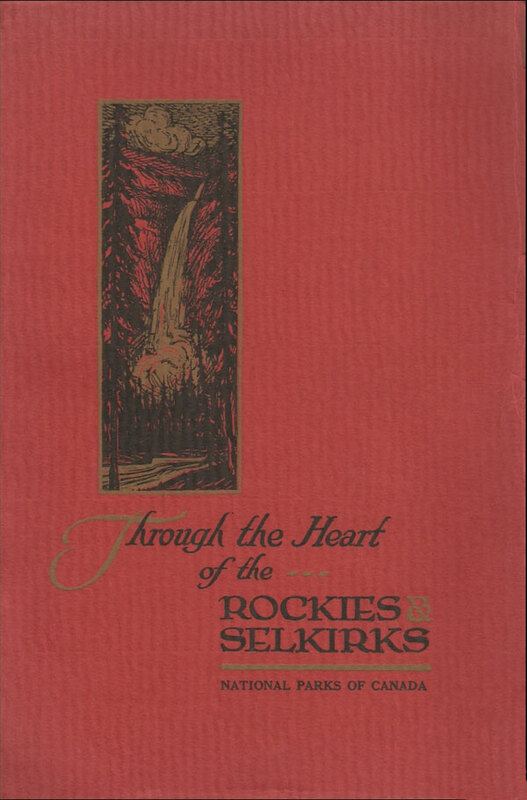 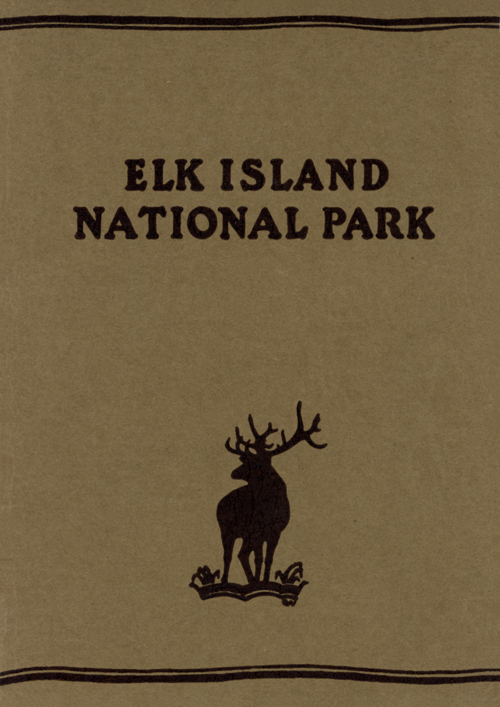 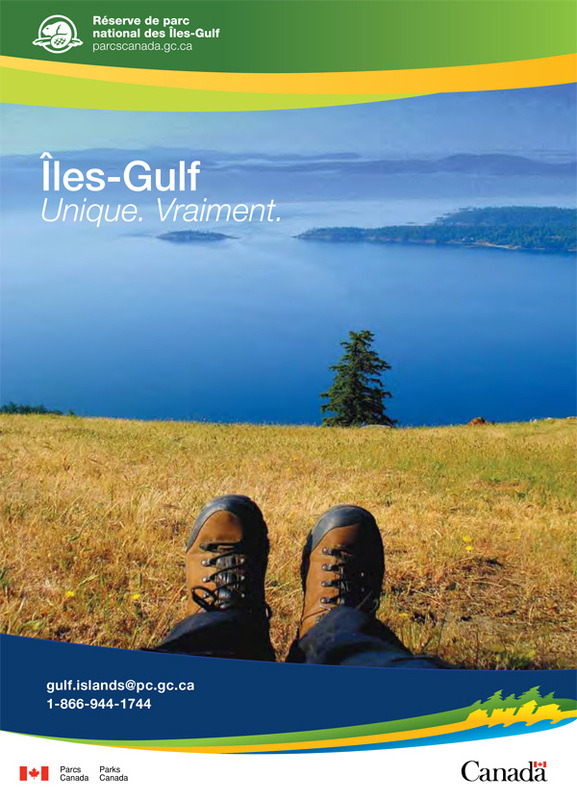 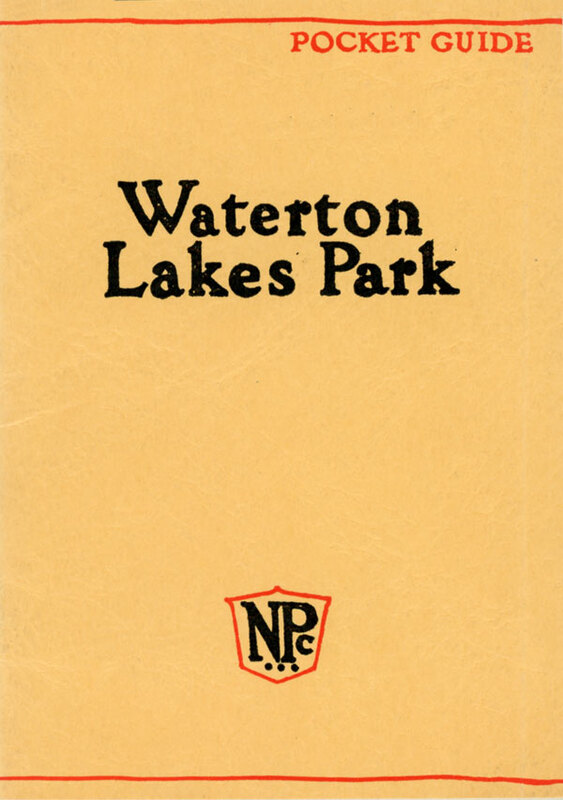 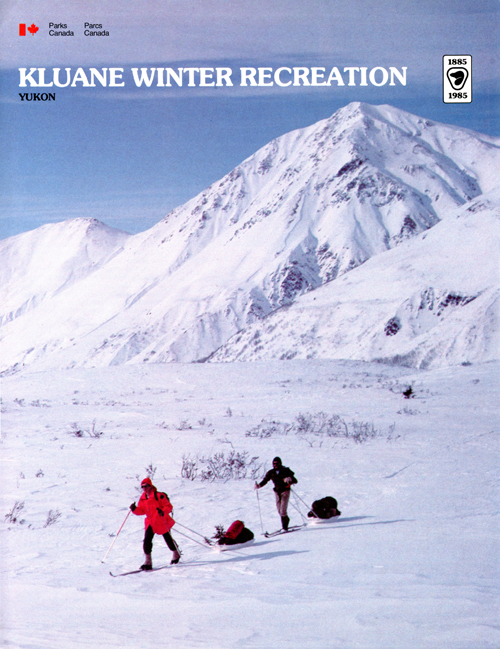 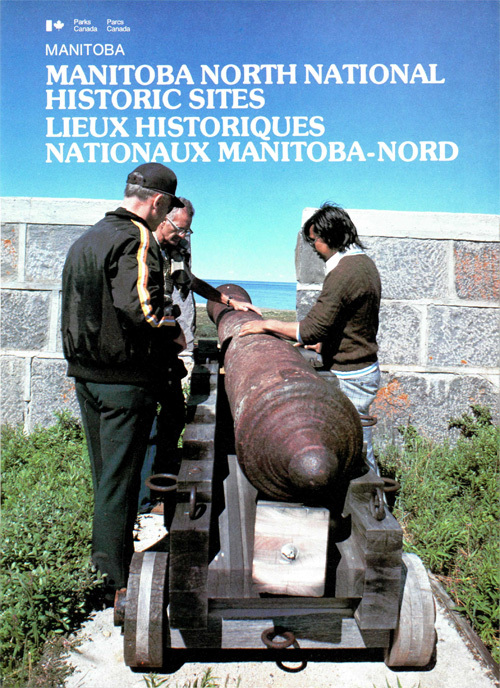 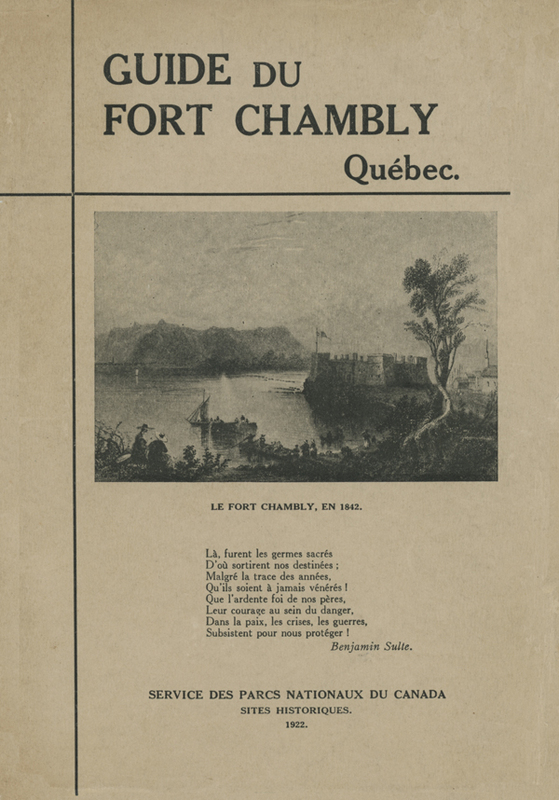 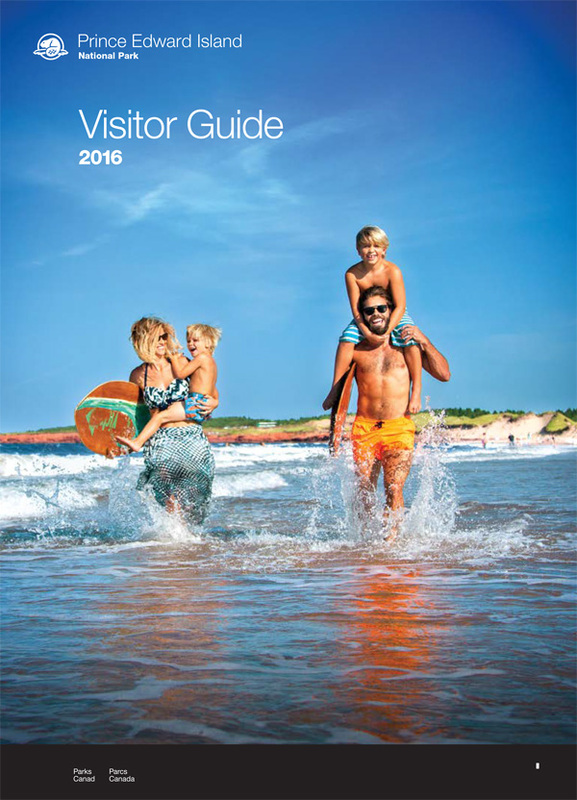 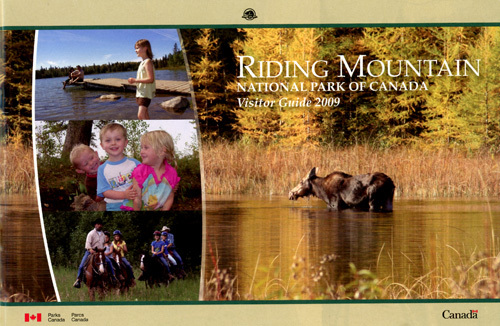 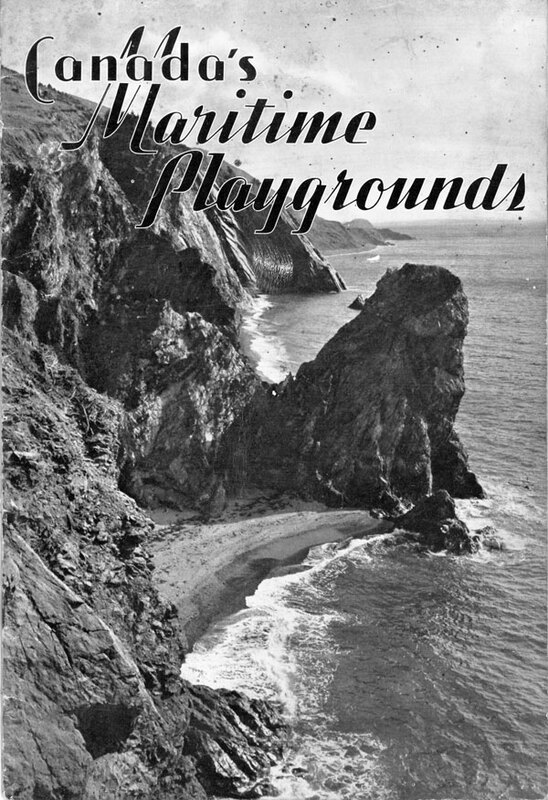 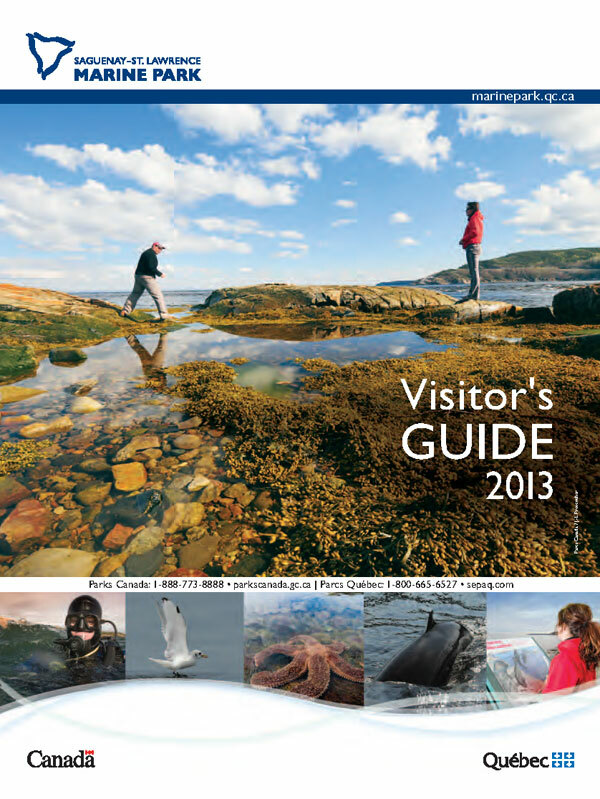 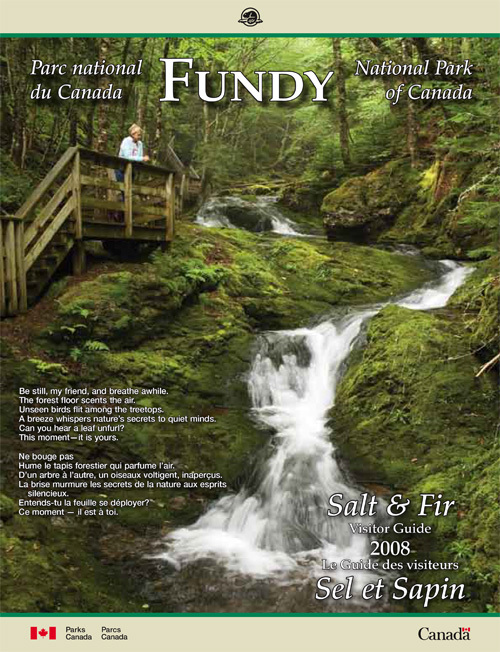 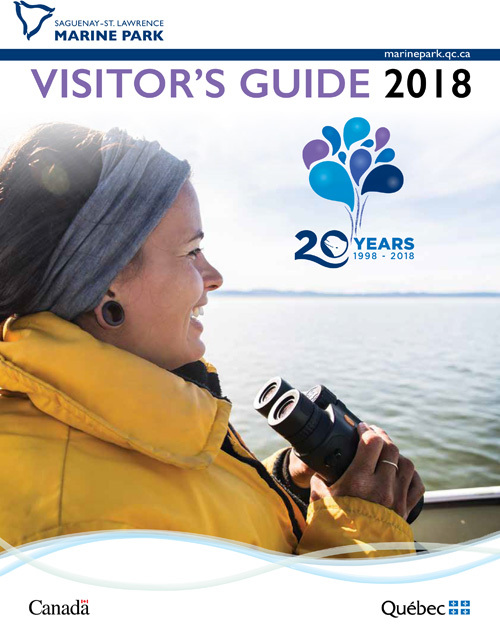 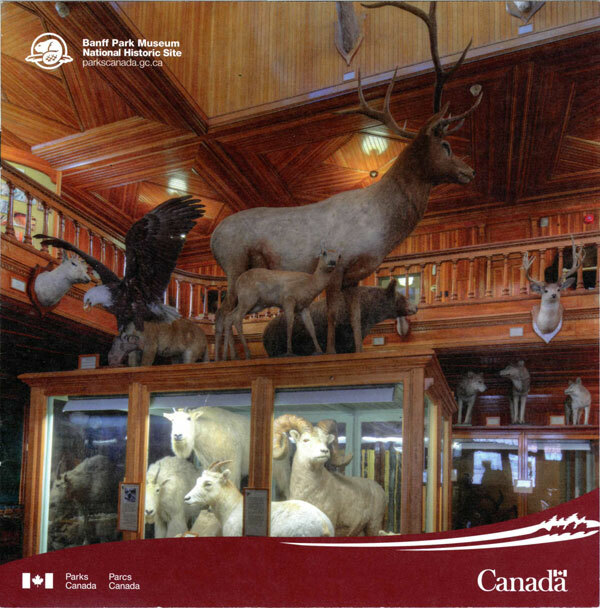 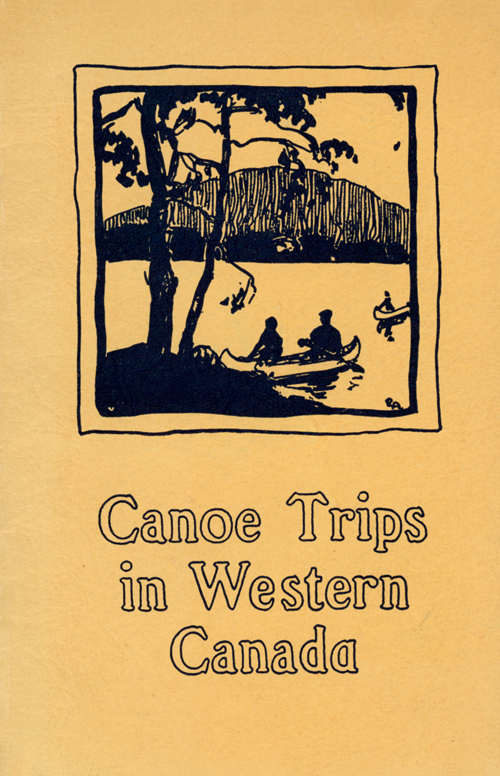 The contents of all booklets can be viewed by clicking on the booklet cover. 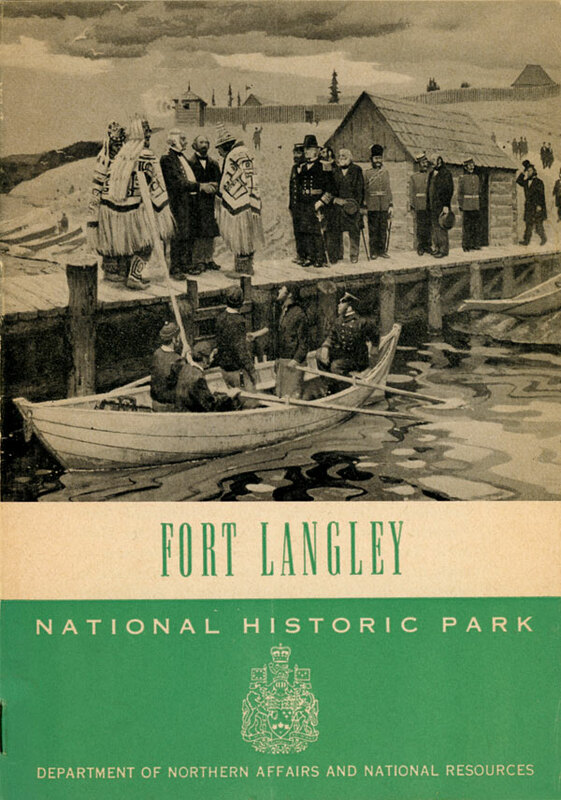 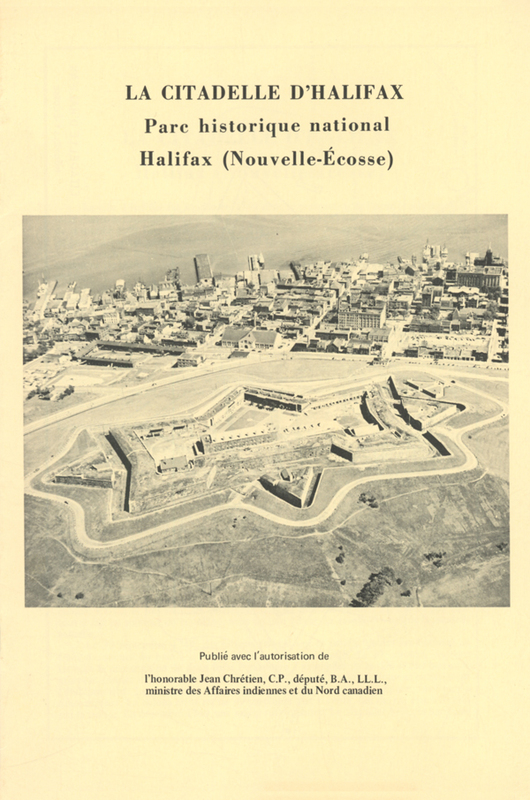 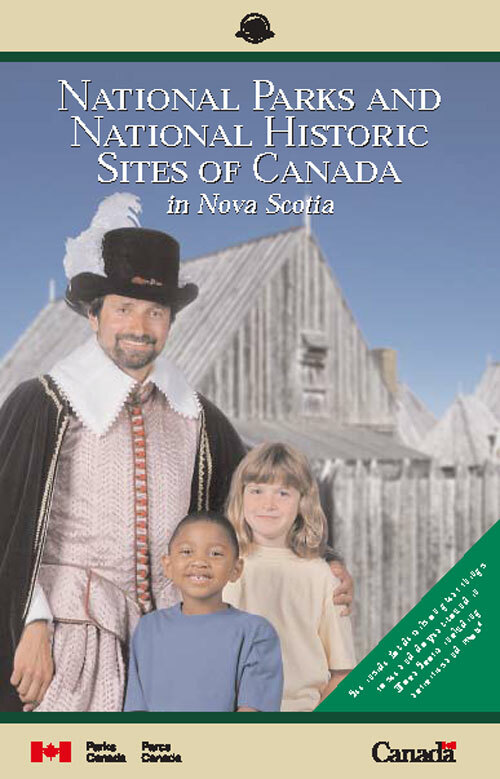 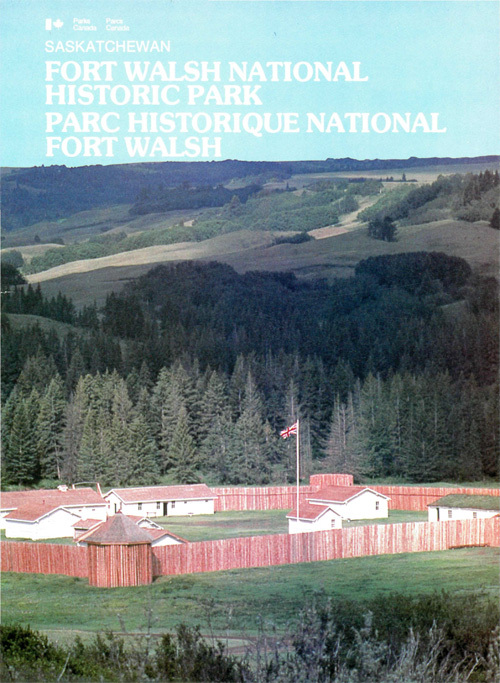 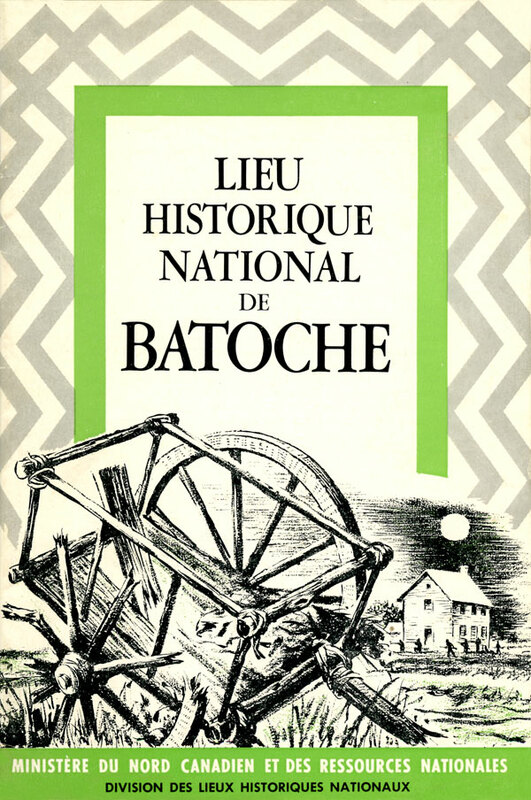 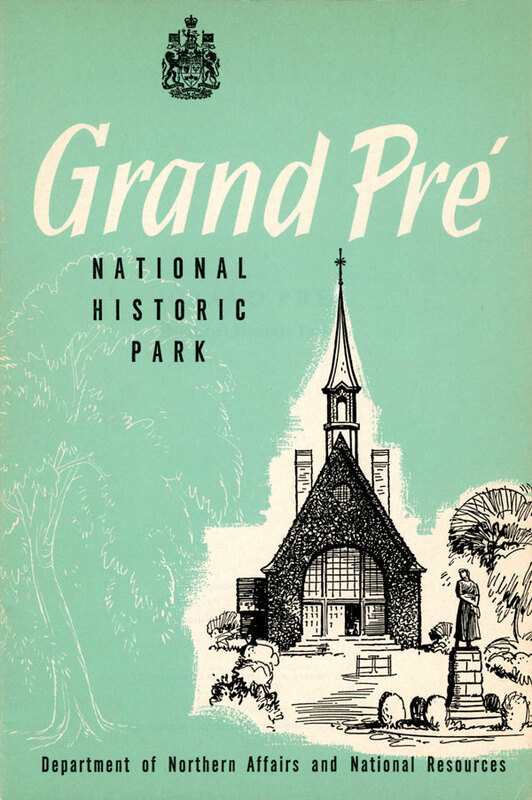 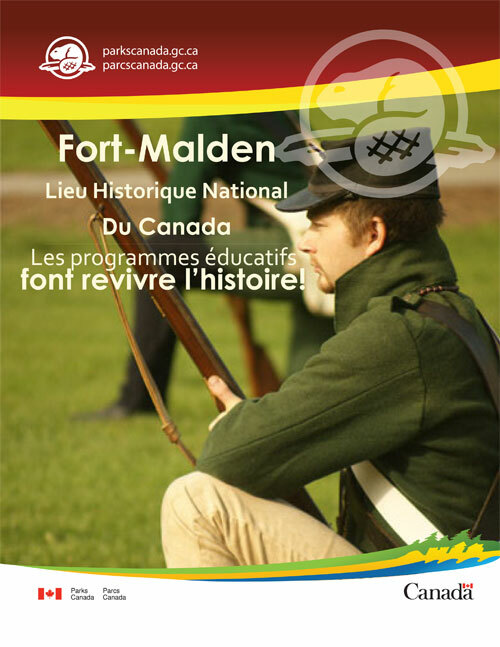 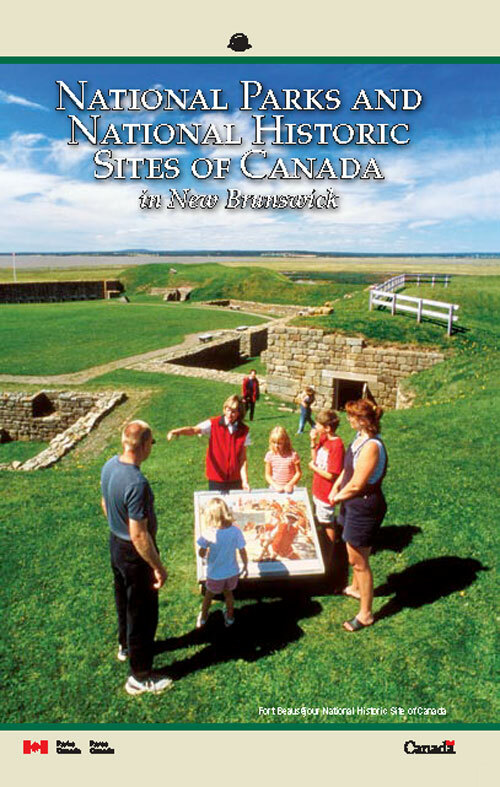 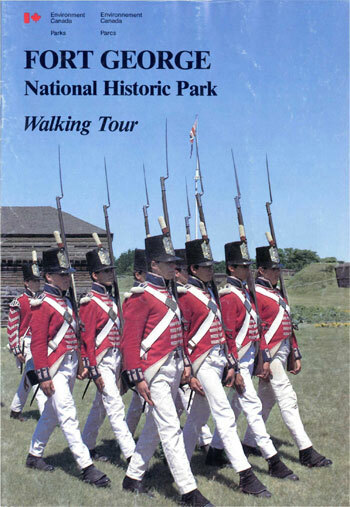 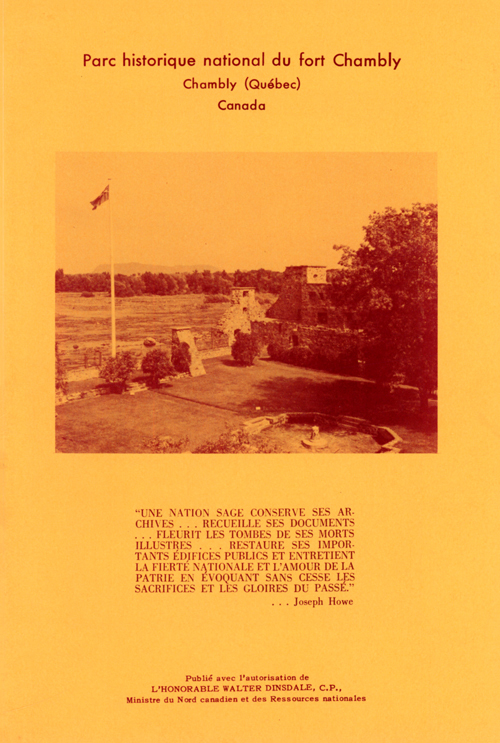 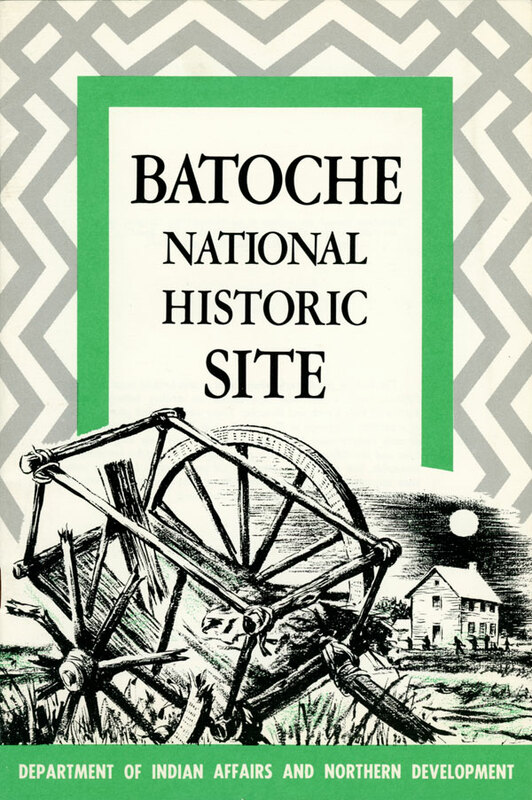 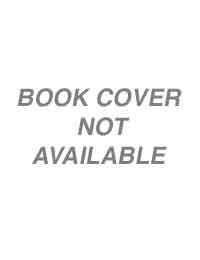 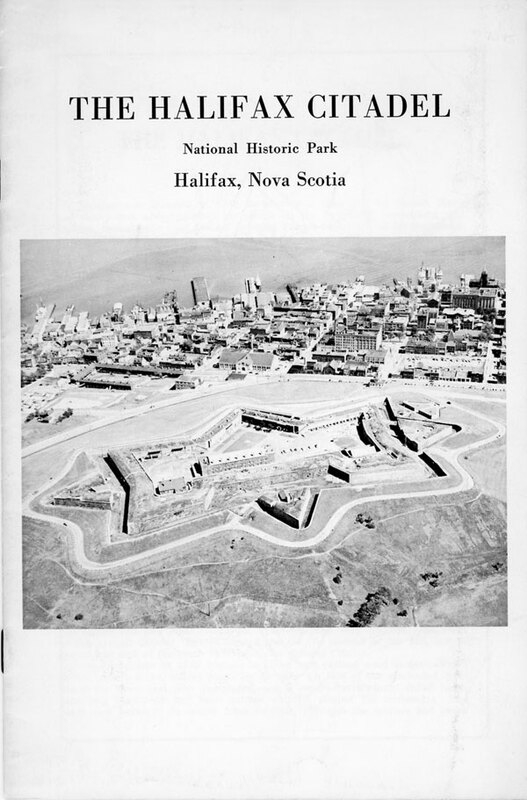 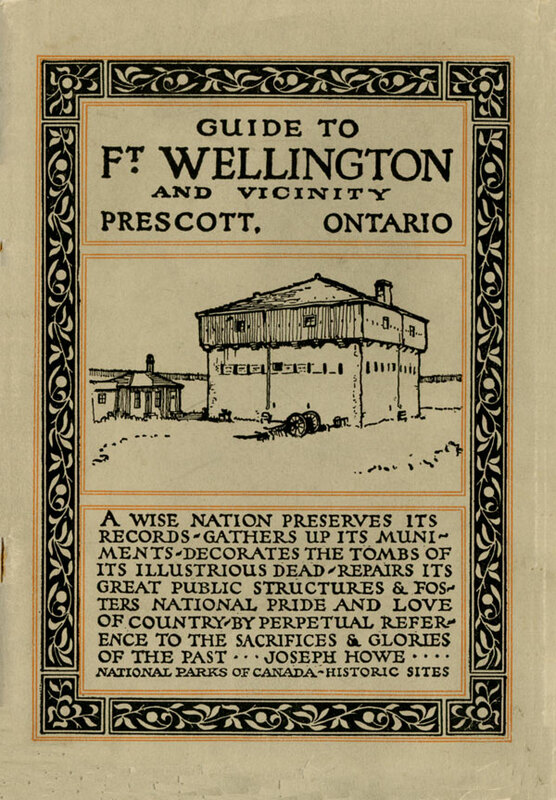 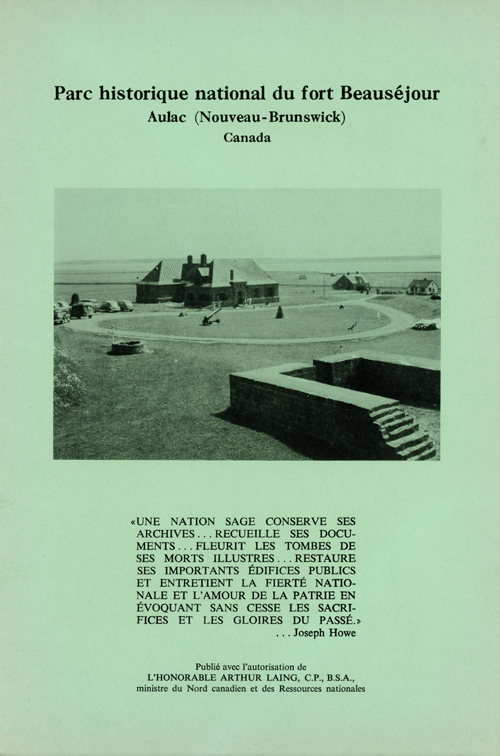 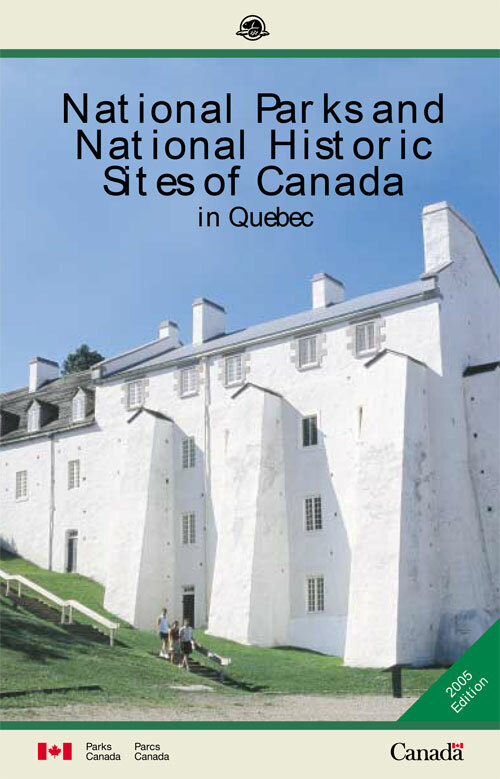 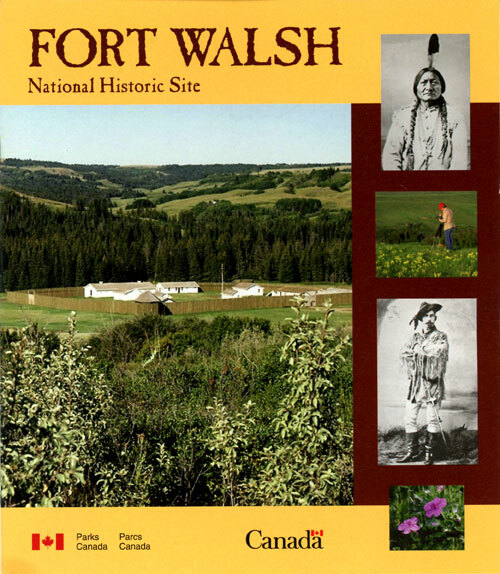 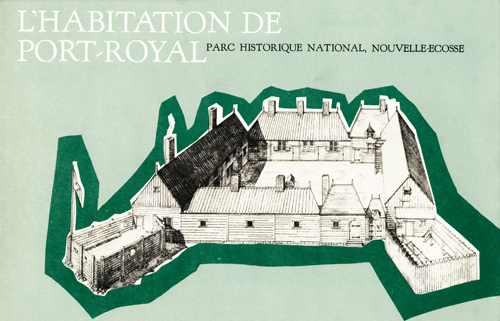 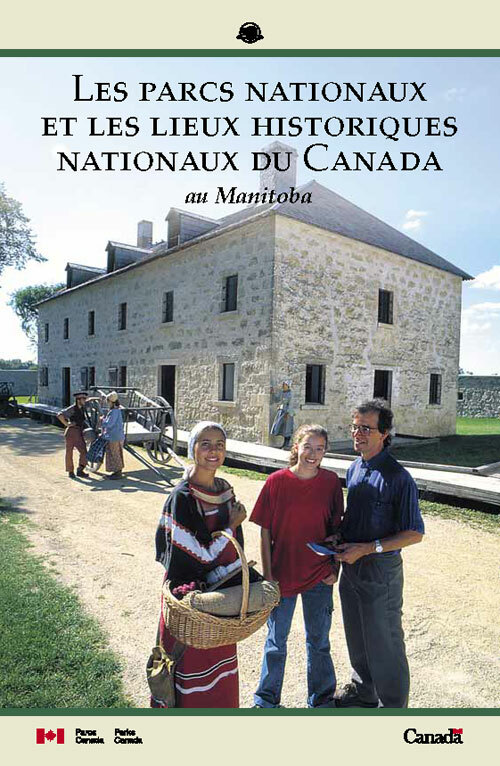 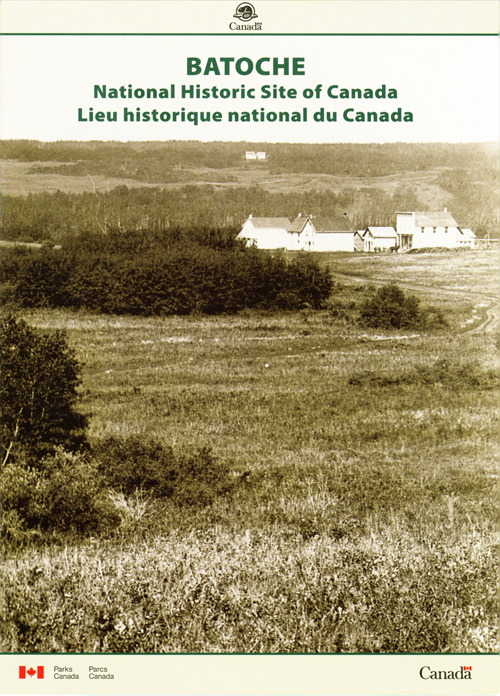 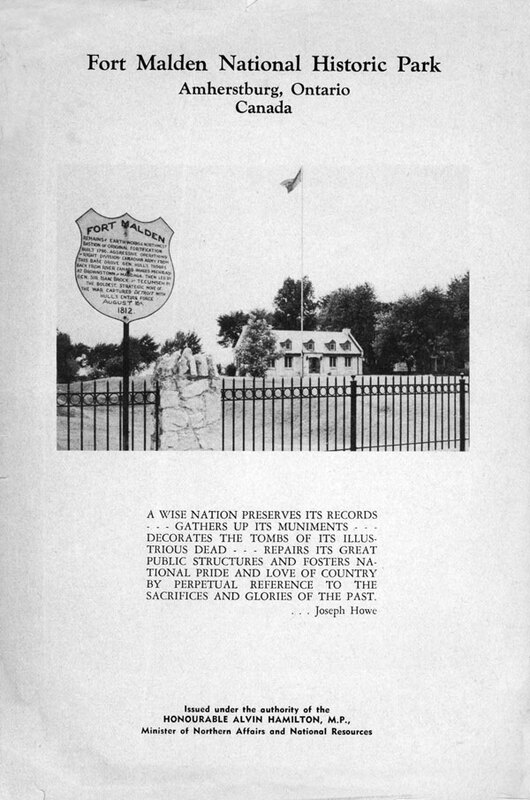 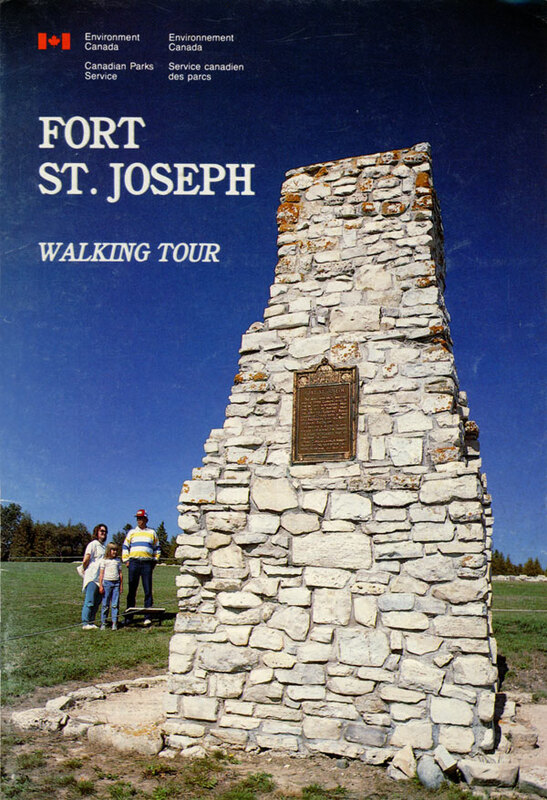 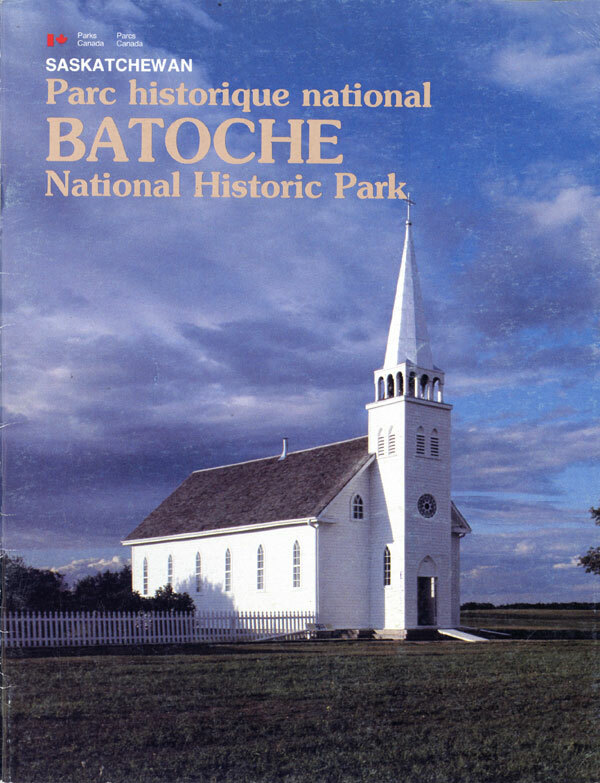 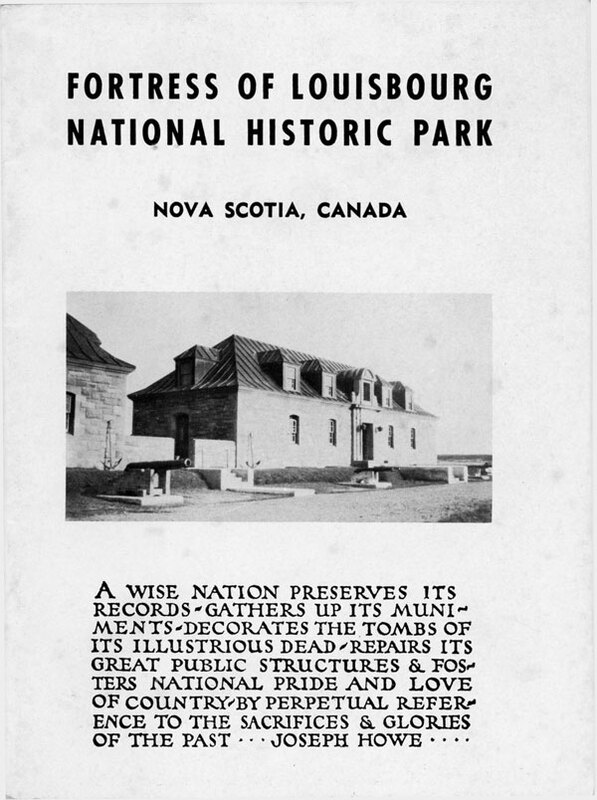 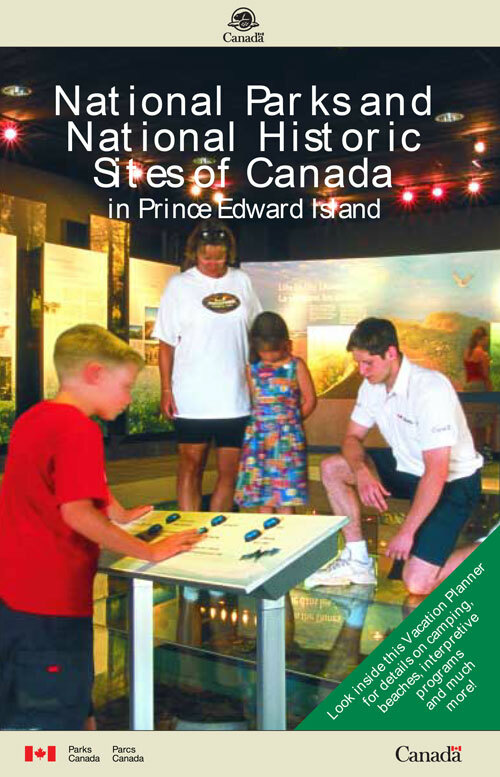 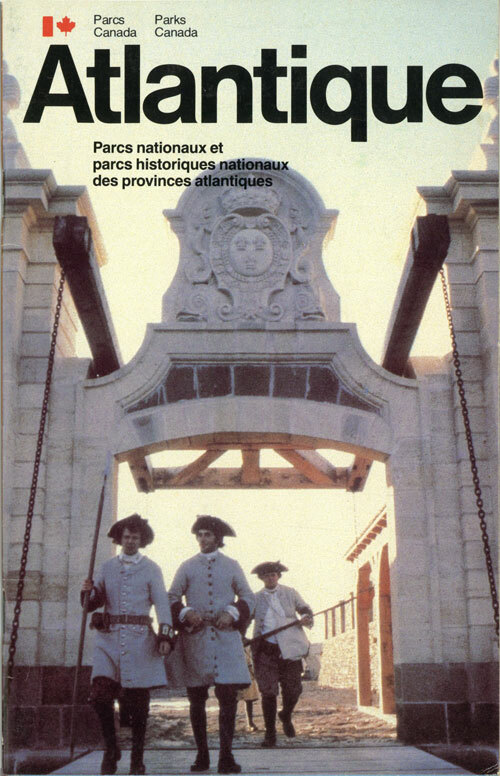 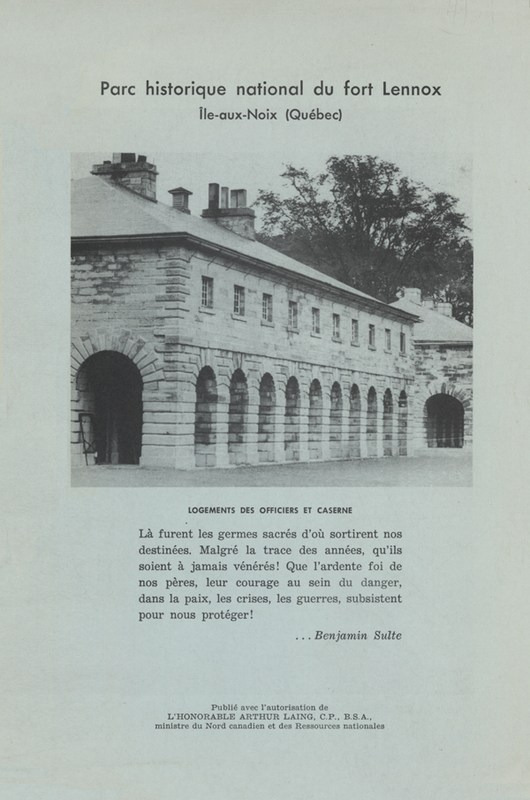 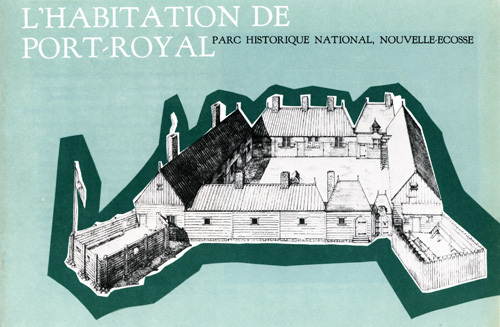 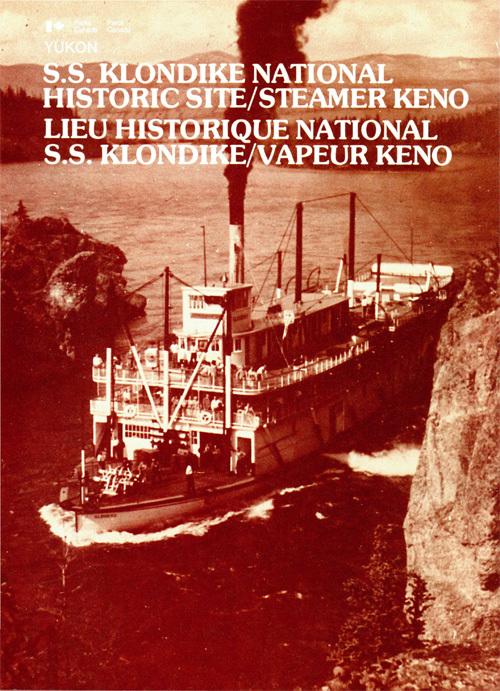 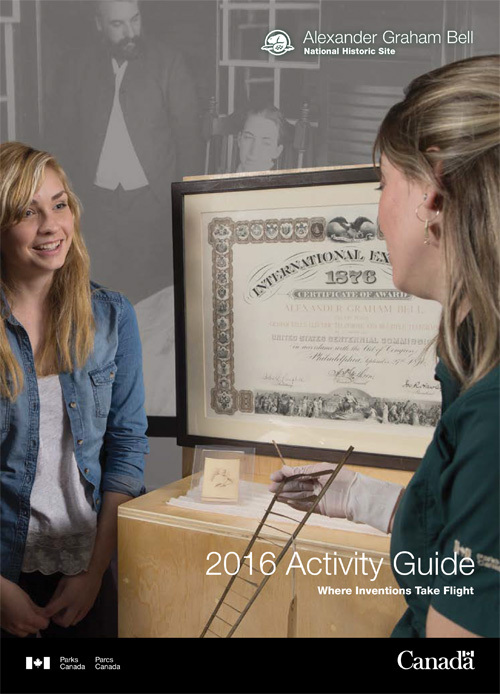 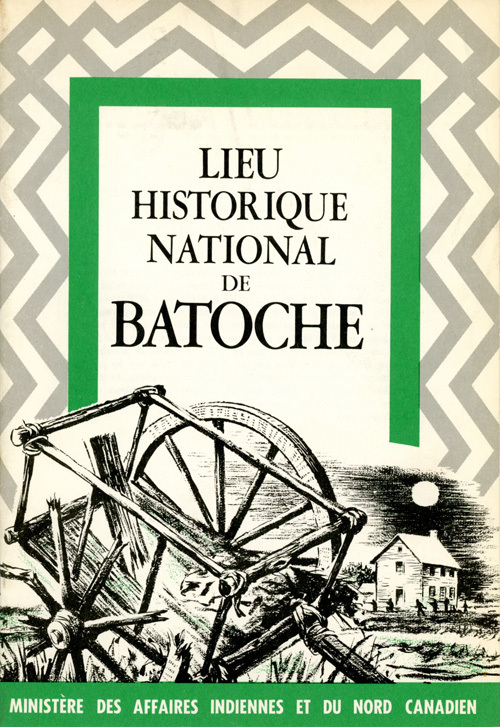 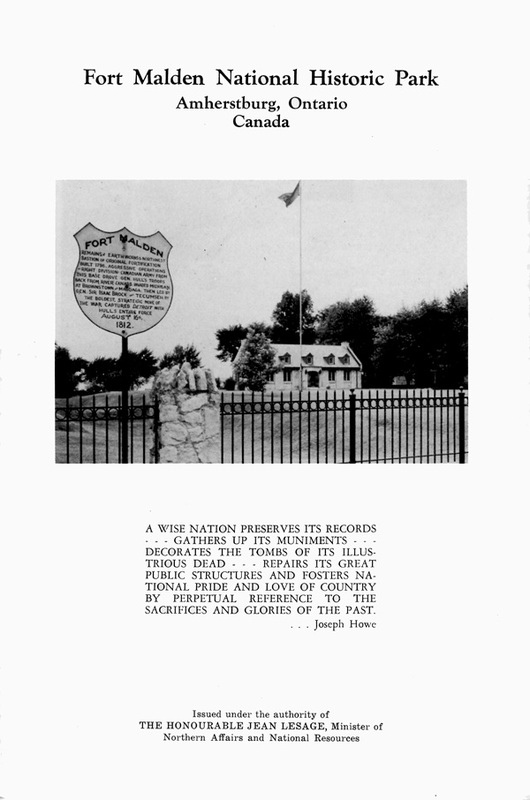 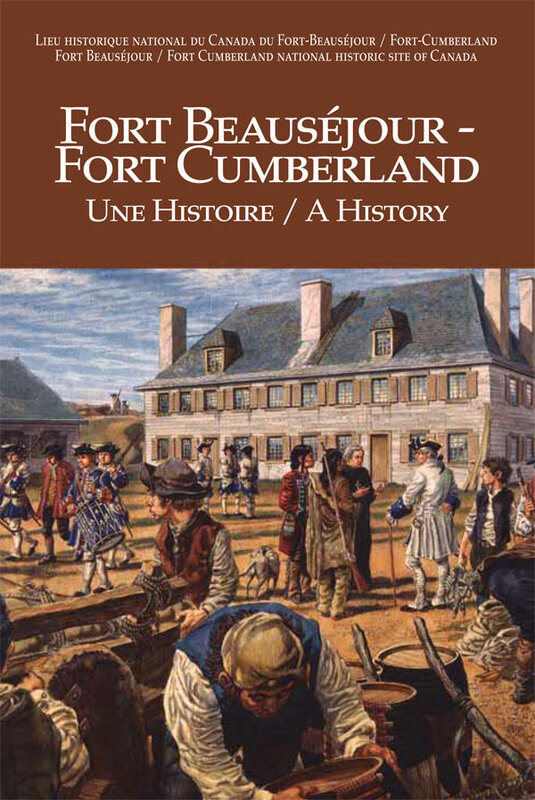 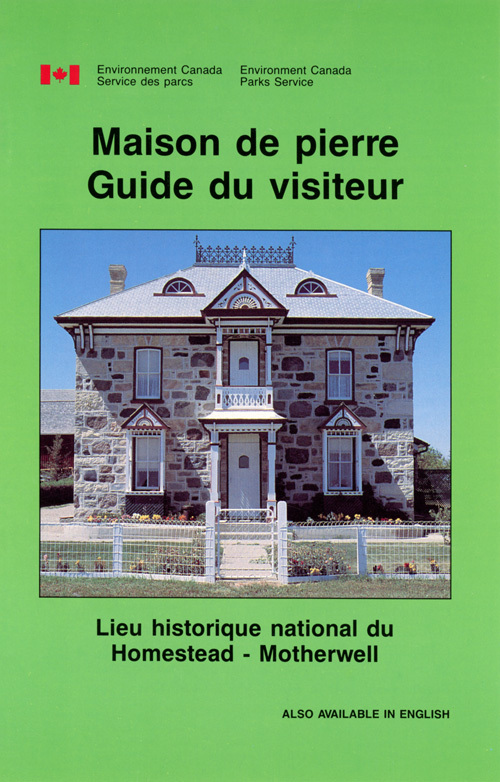 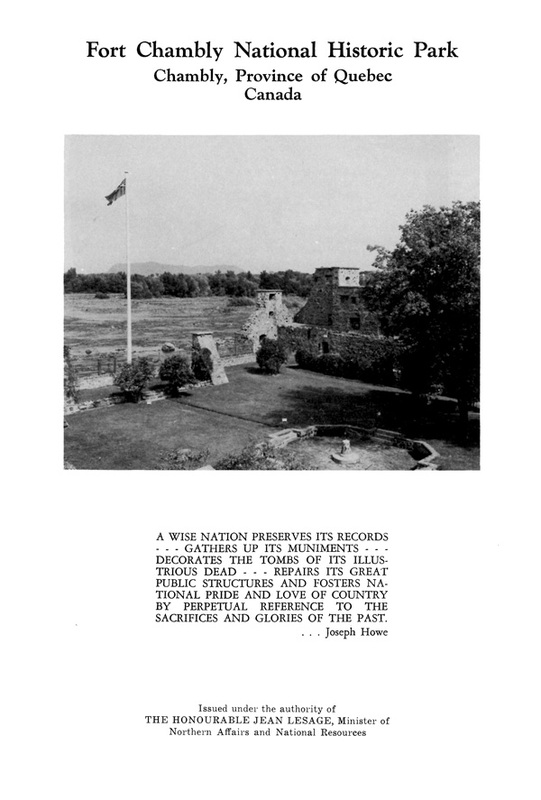 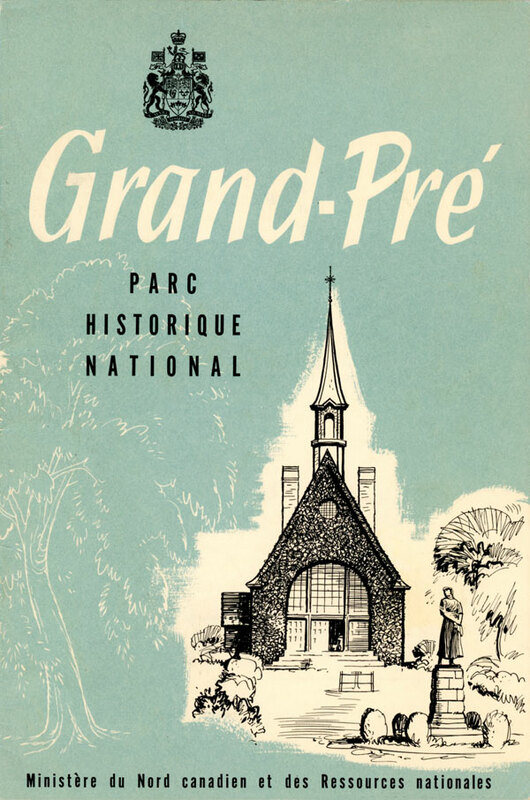 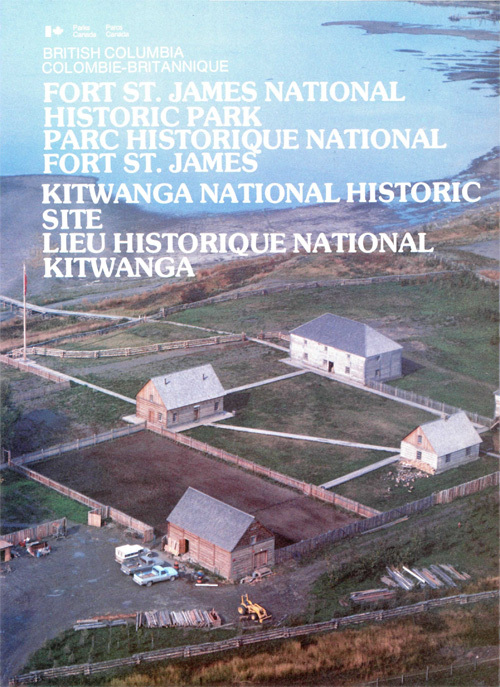 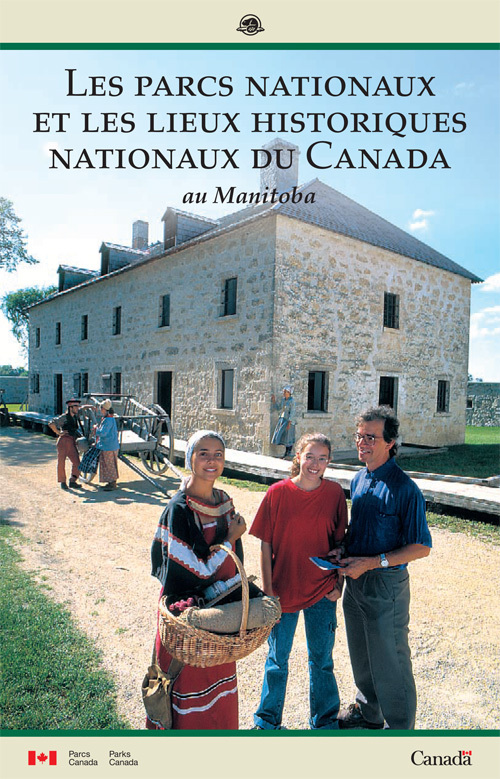 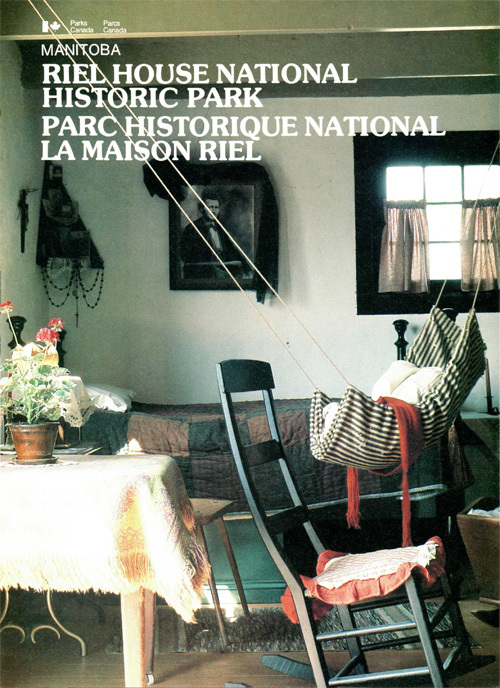 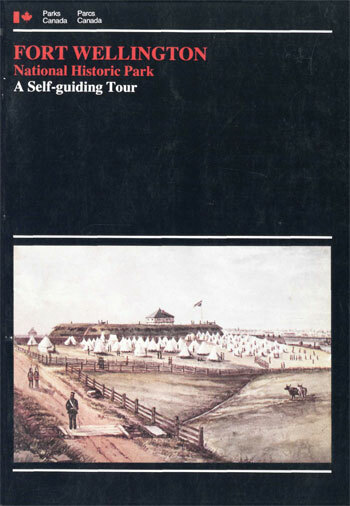 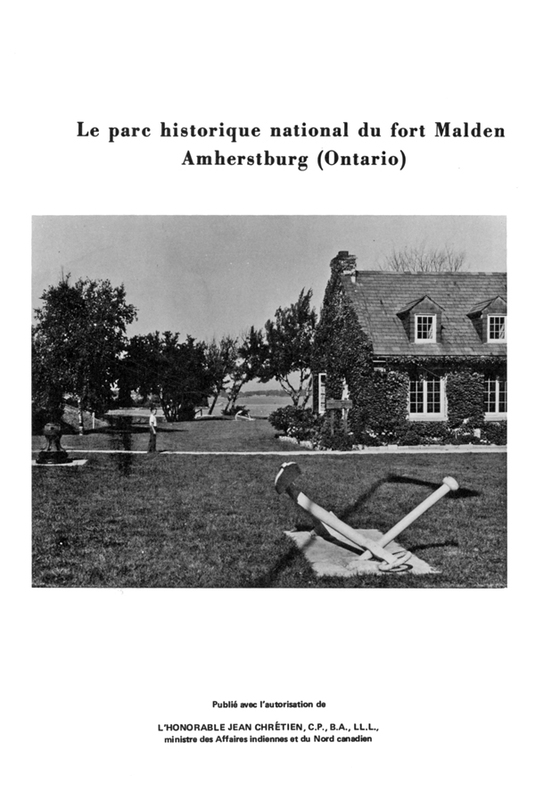 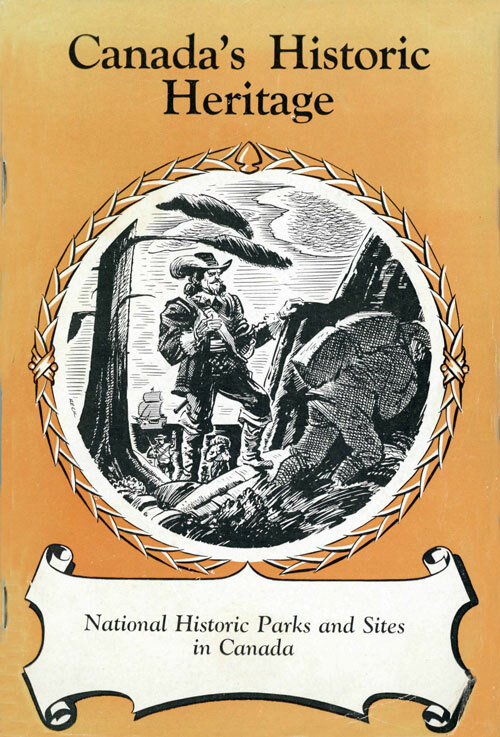 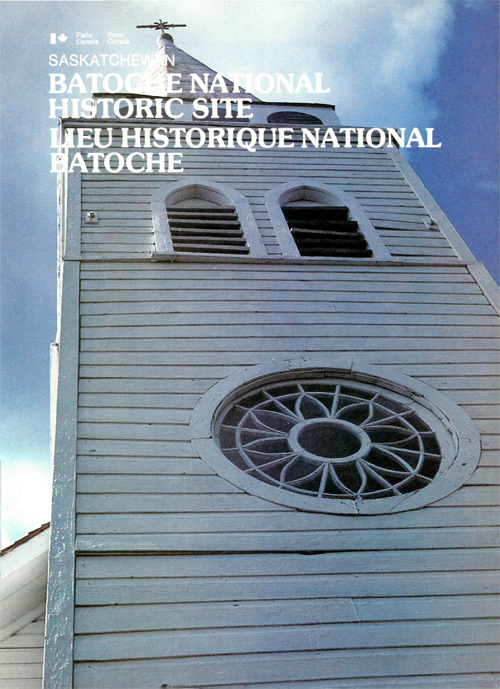 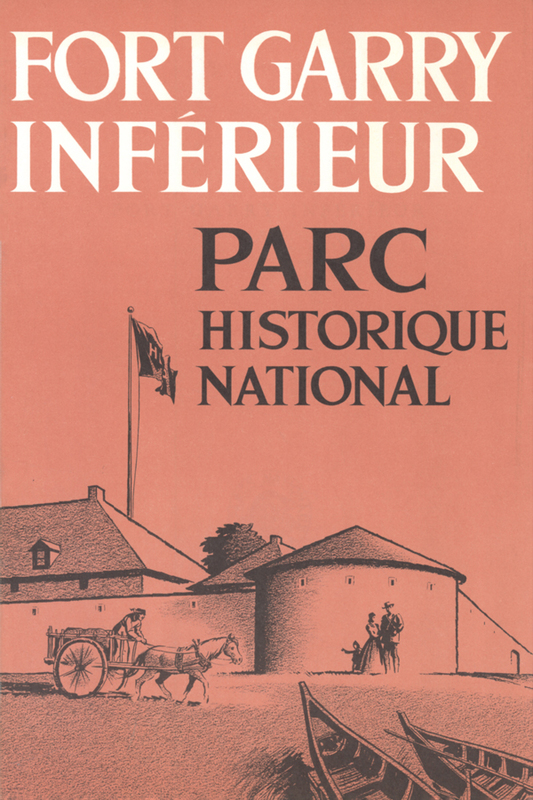 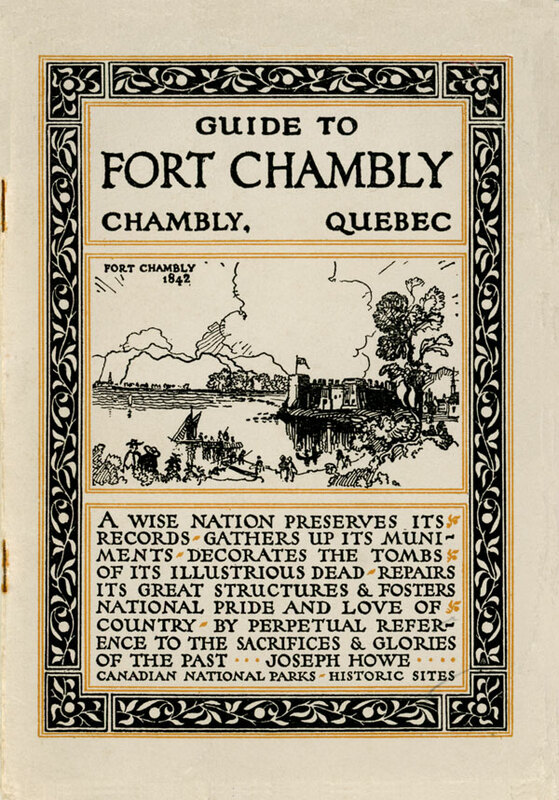 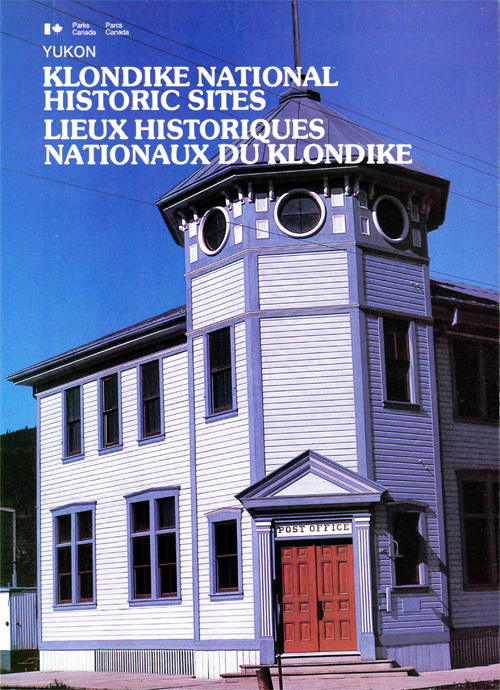 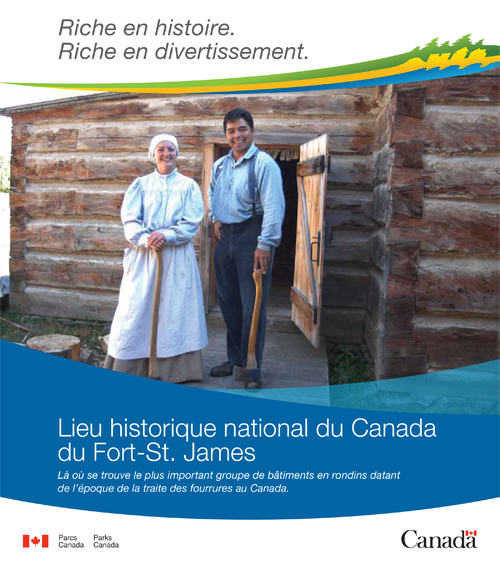 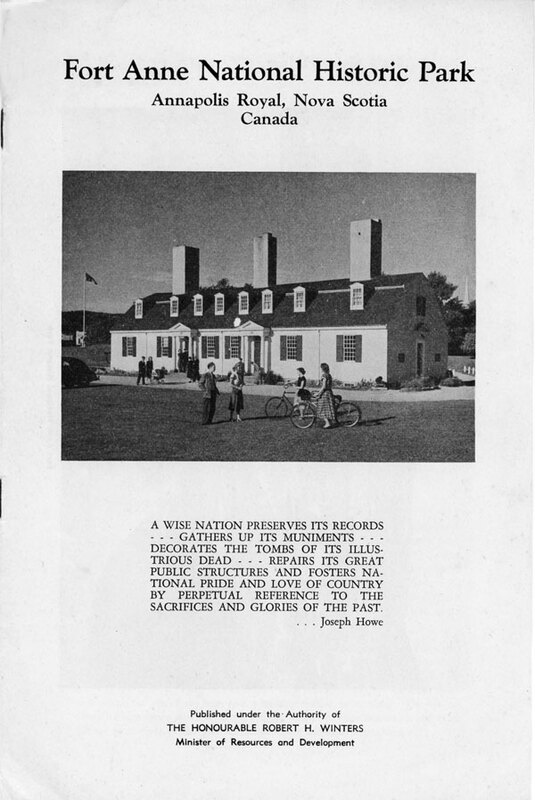 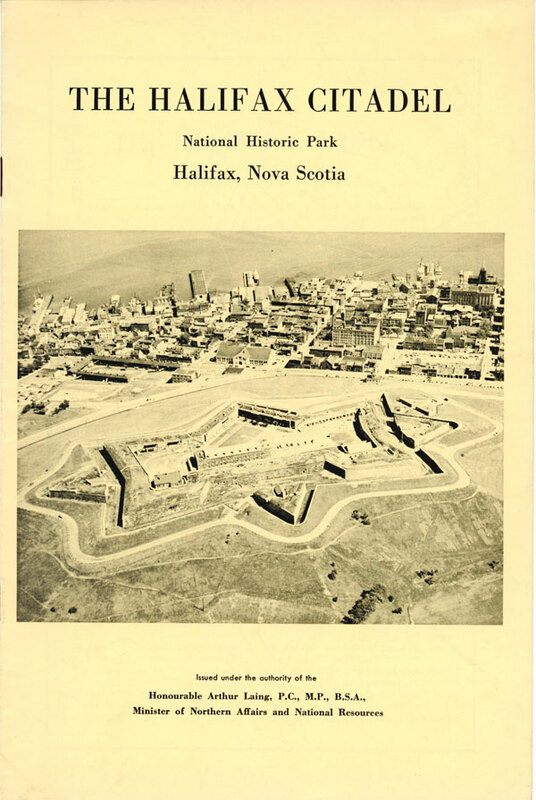 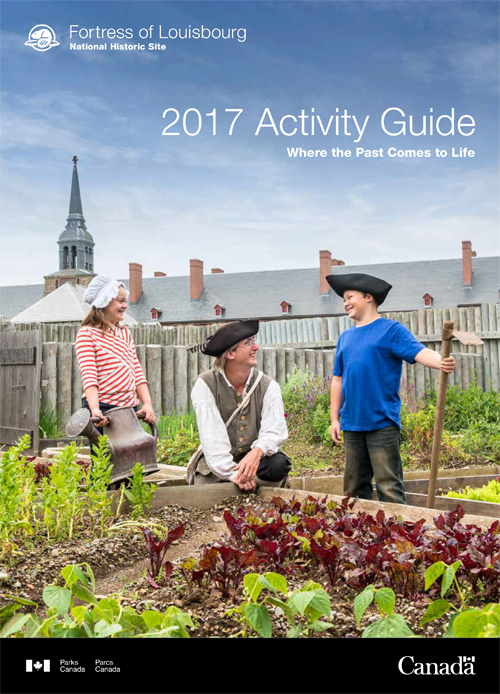 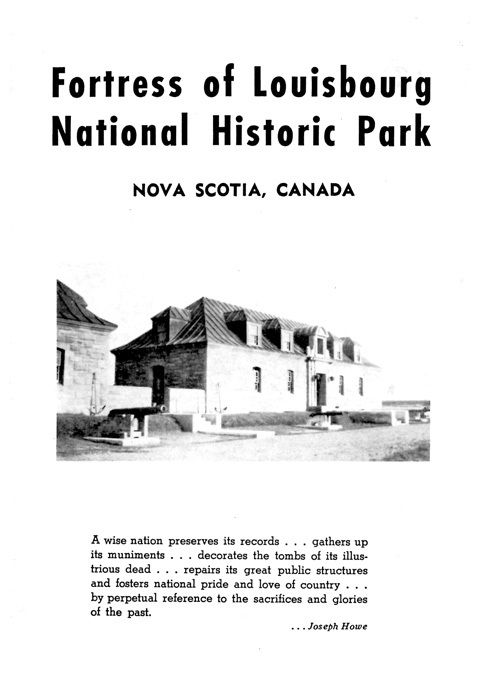 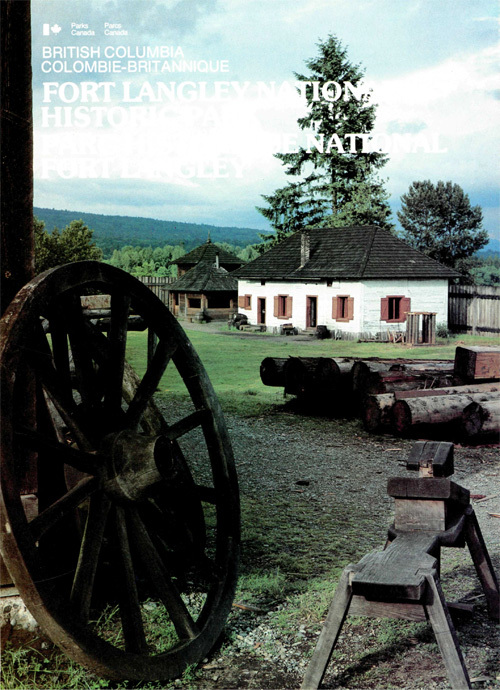 The booklets contained in this Website are historical in scope and are intended for educational purposes only. 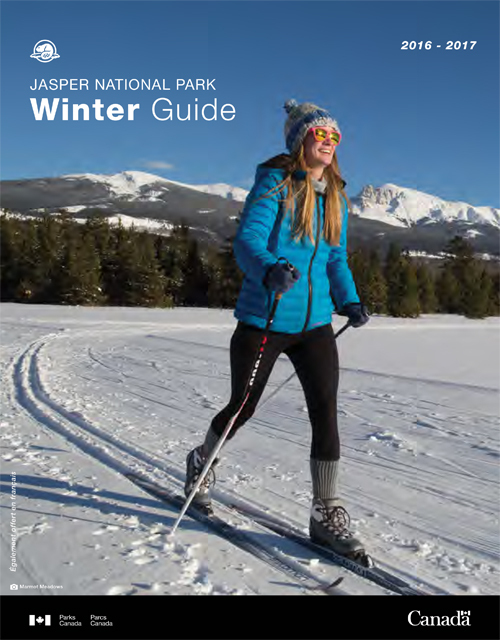 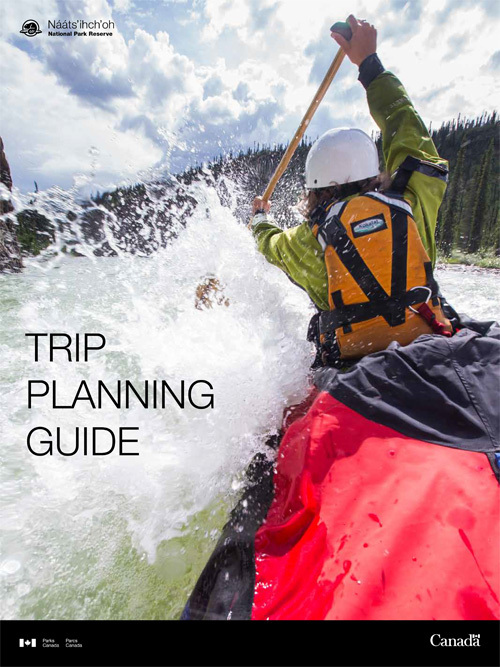 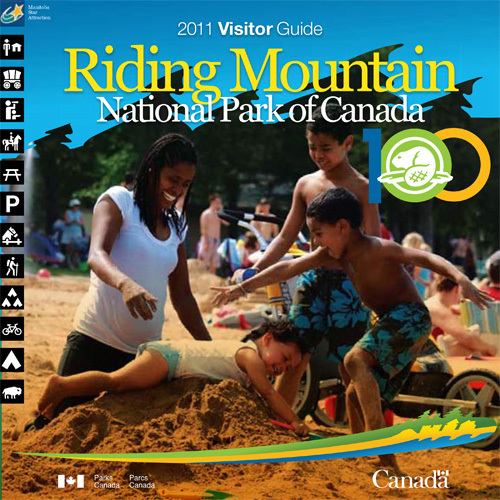 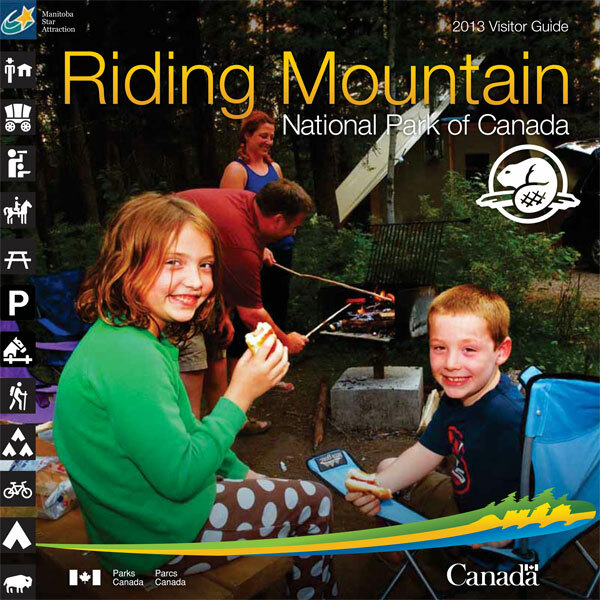 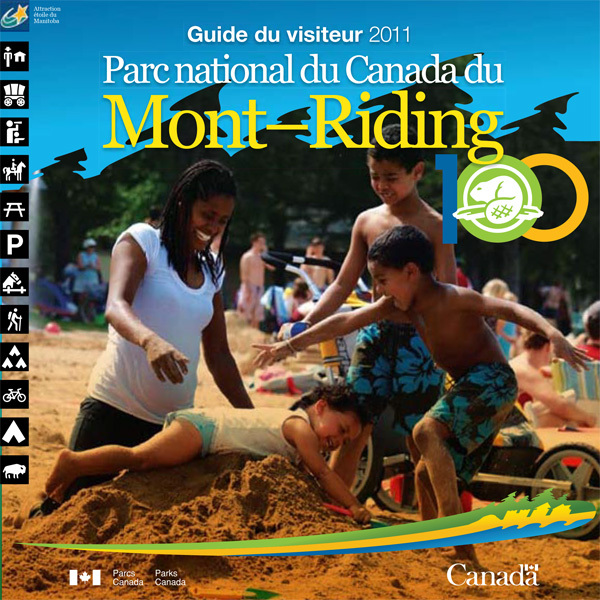 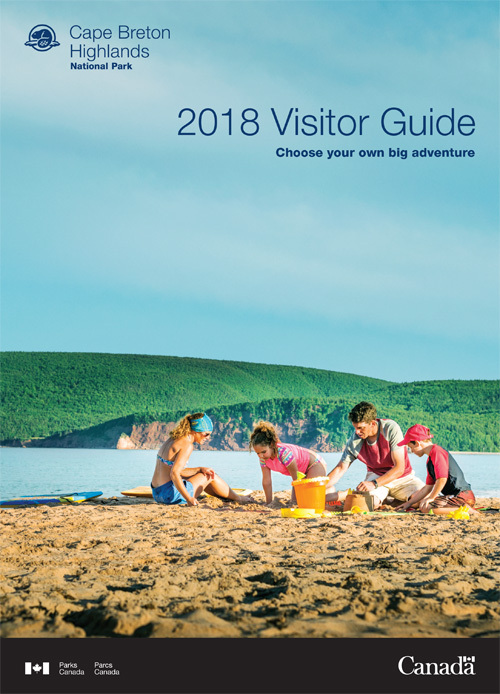 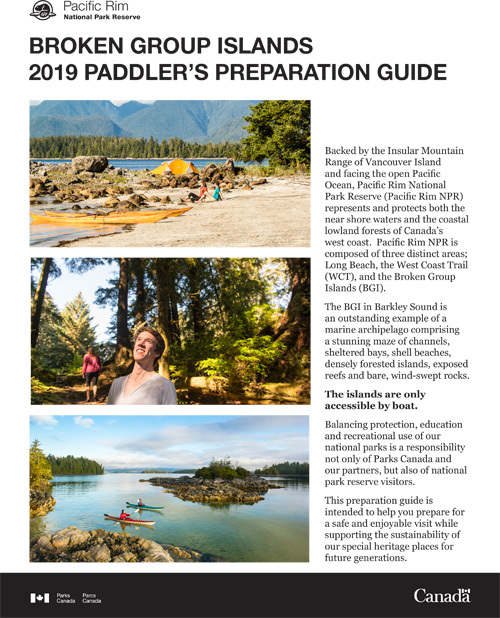 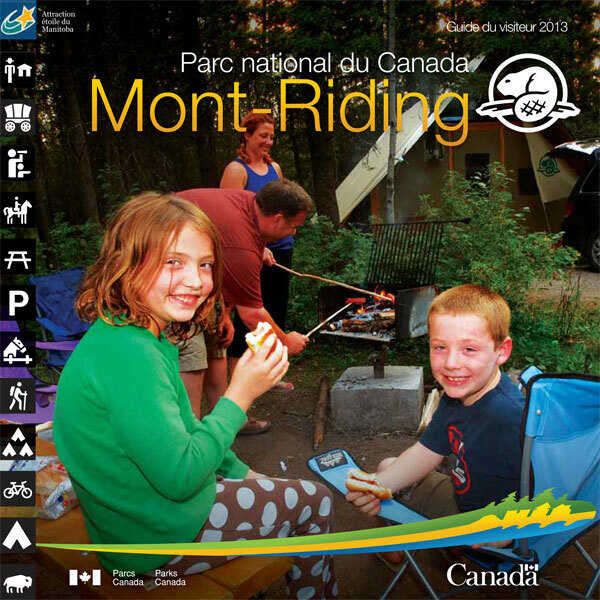 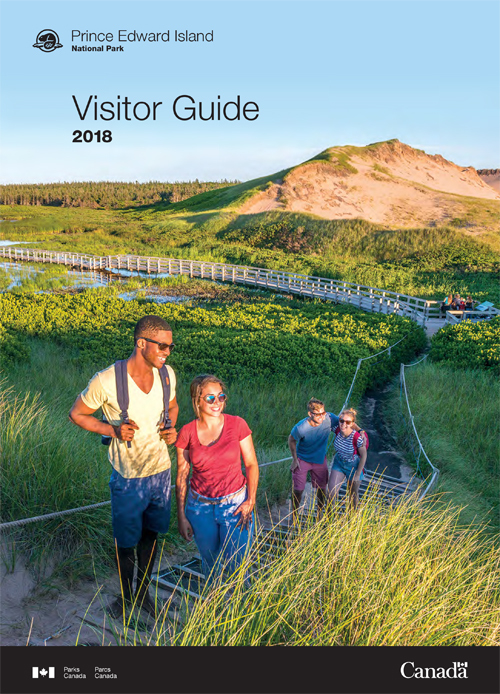 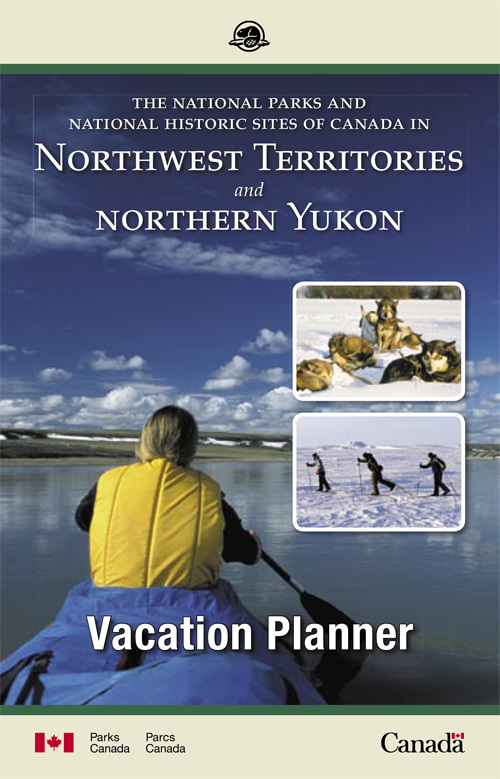 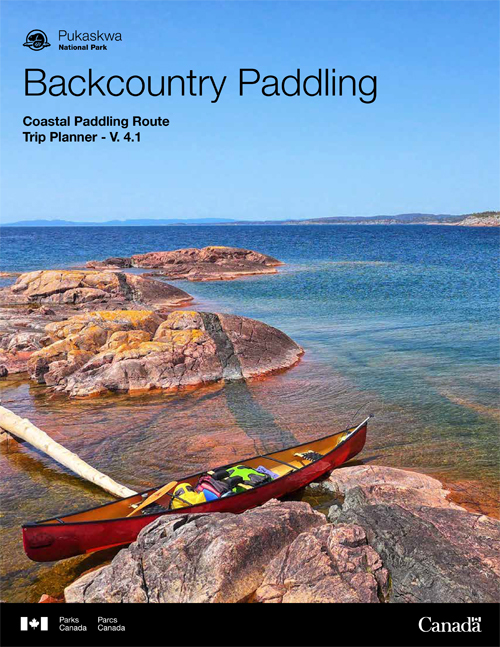 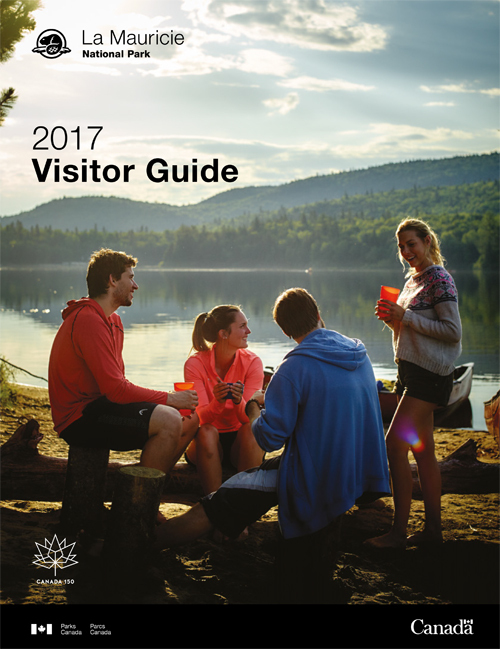 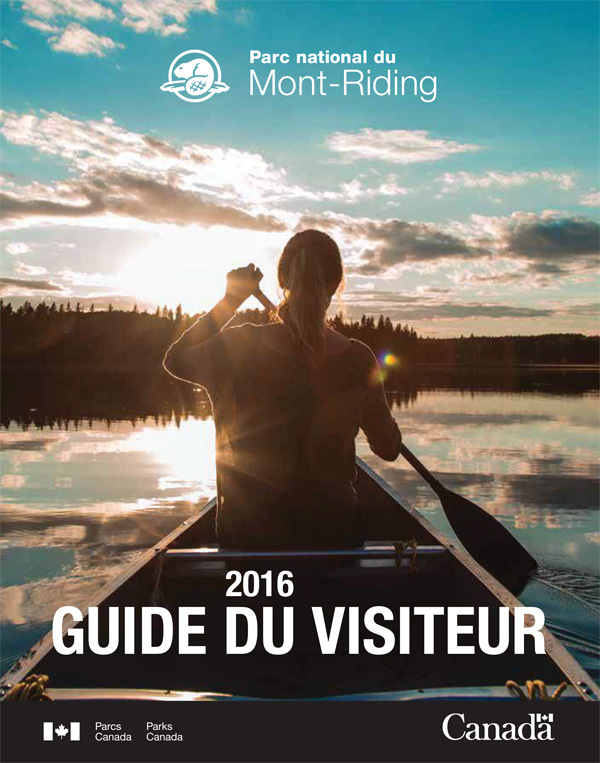 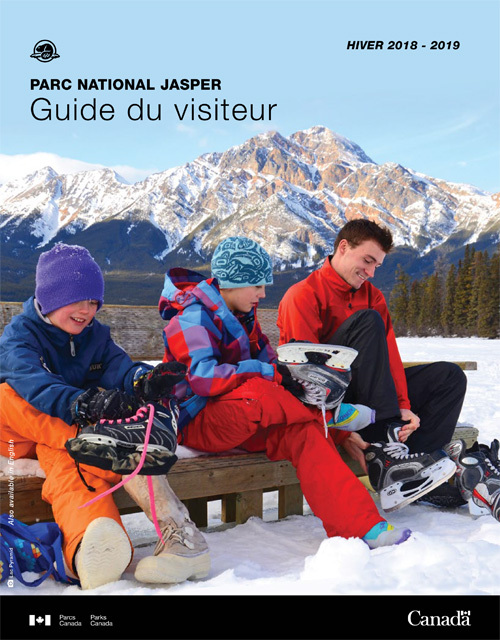 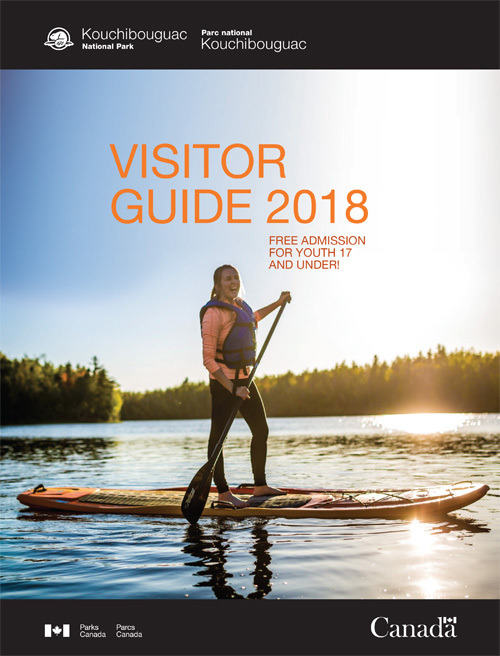 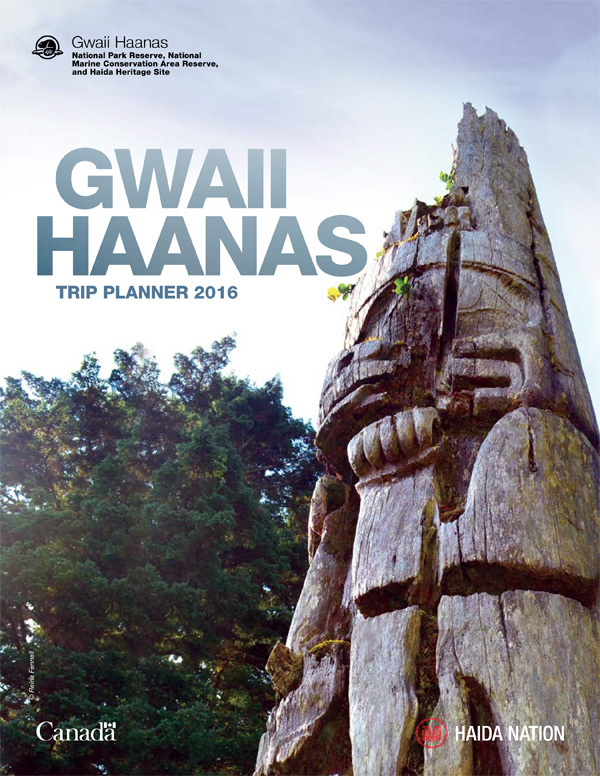 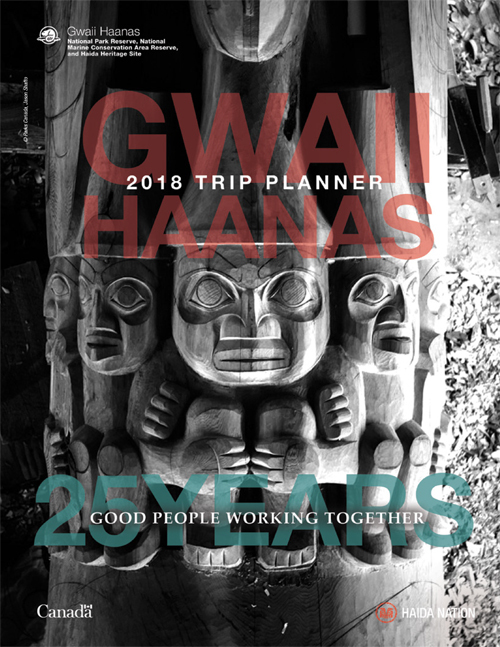 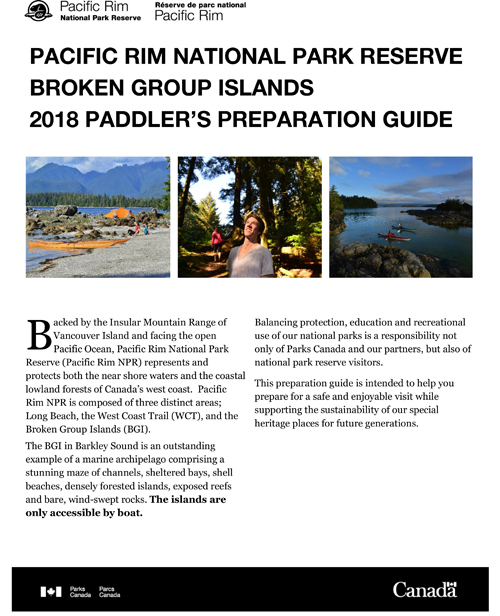 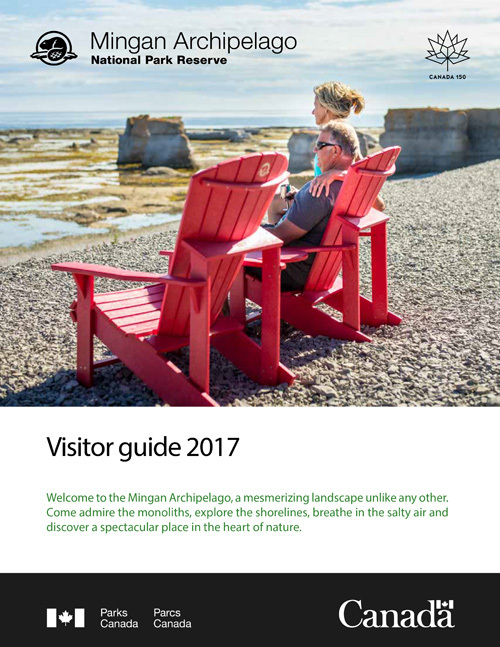 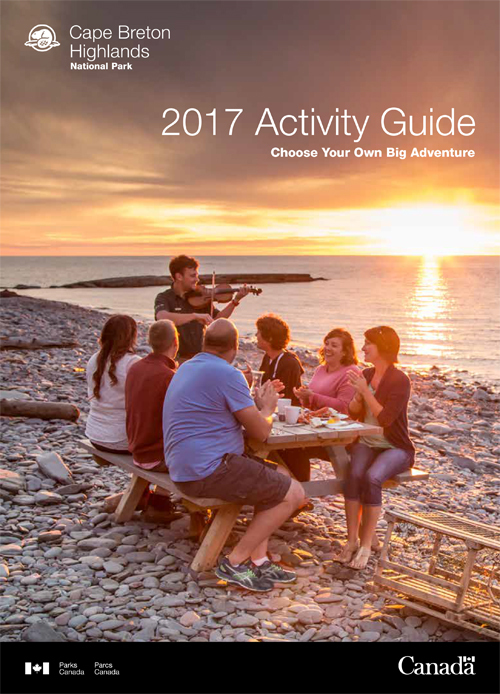 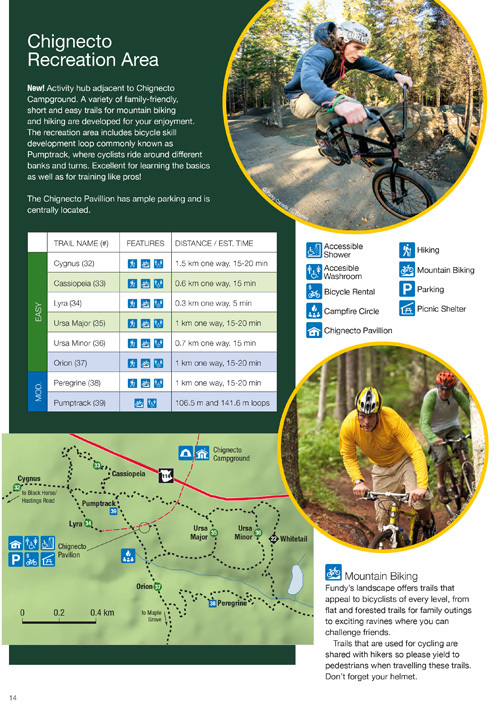 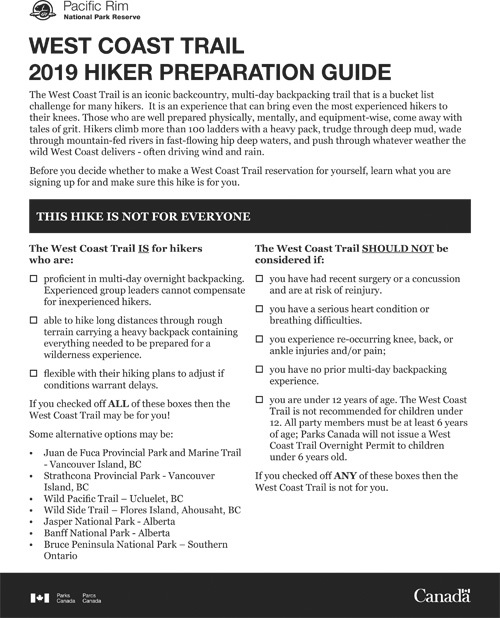 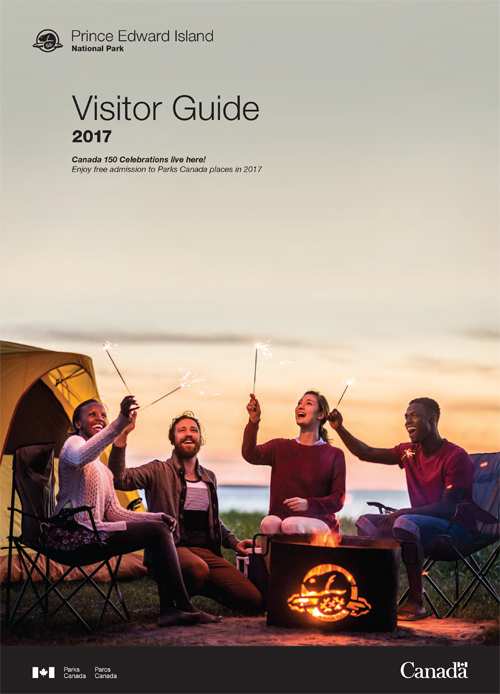 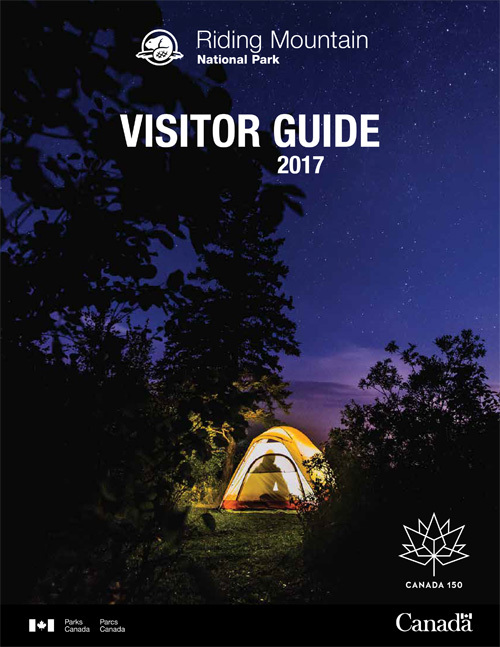 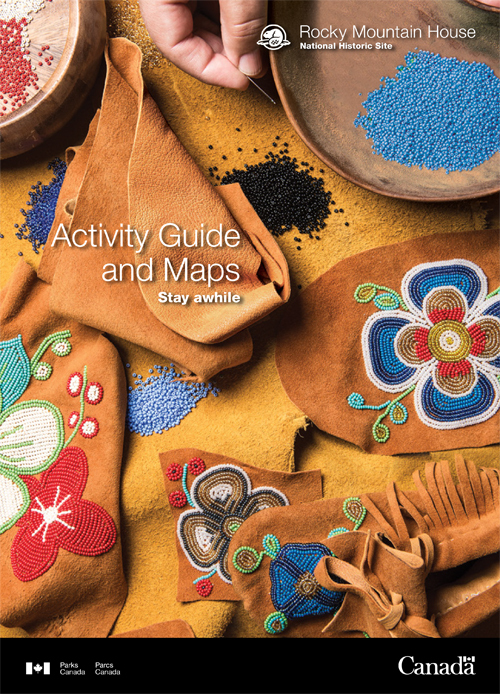 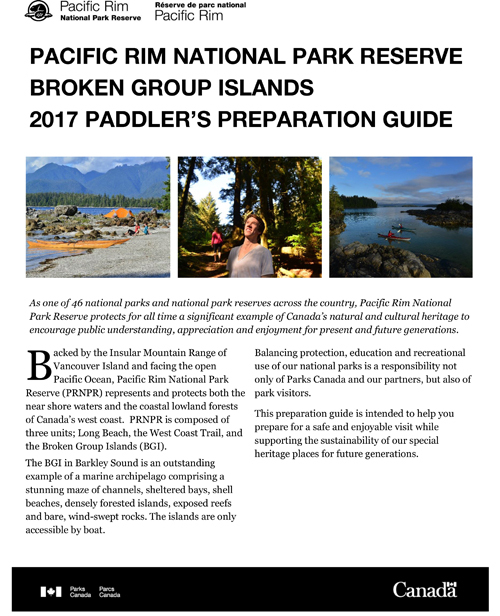 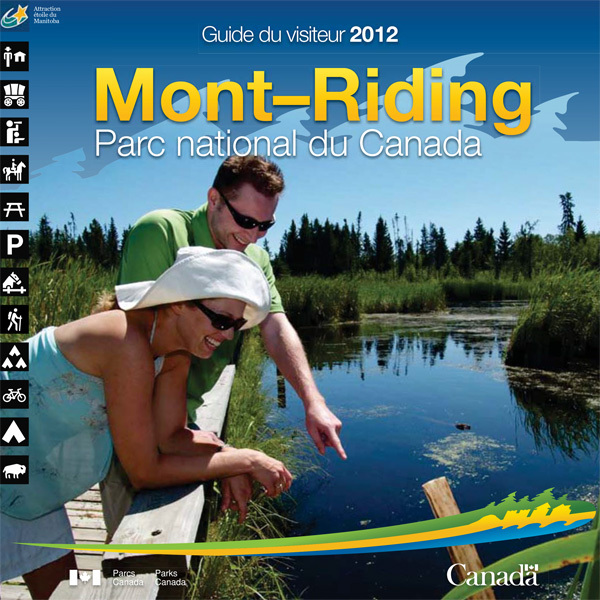 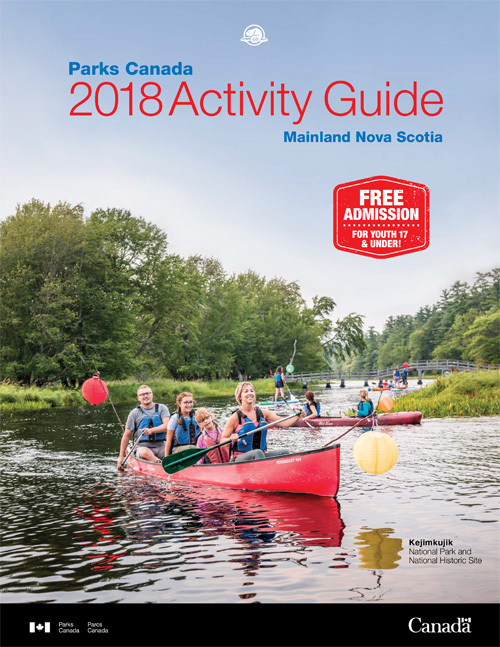 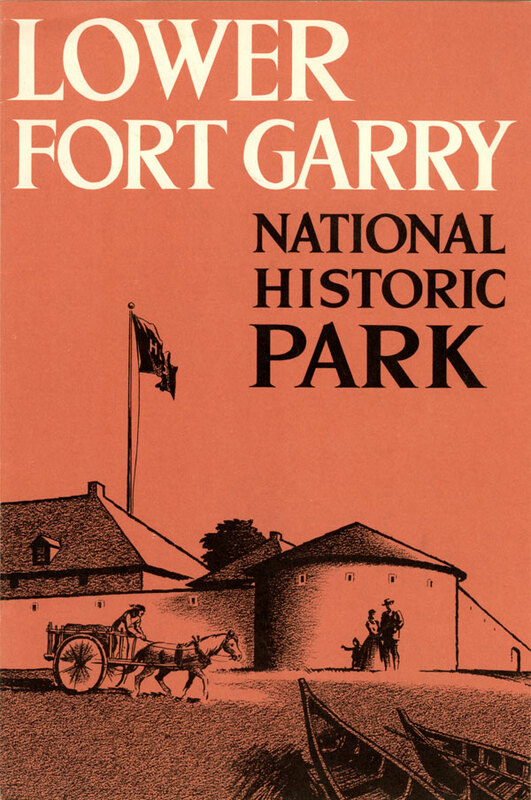 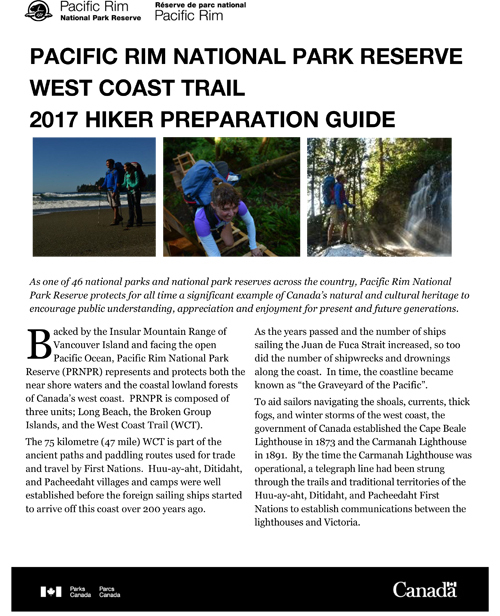 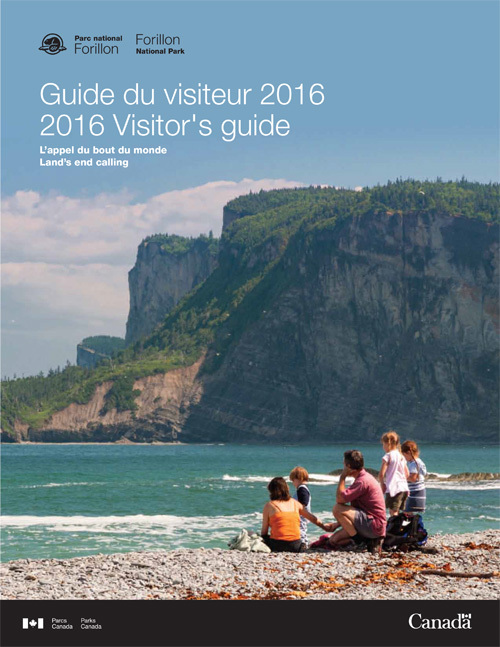 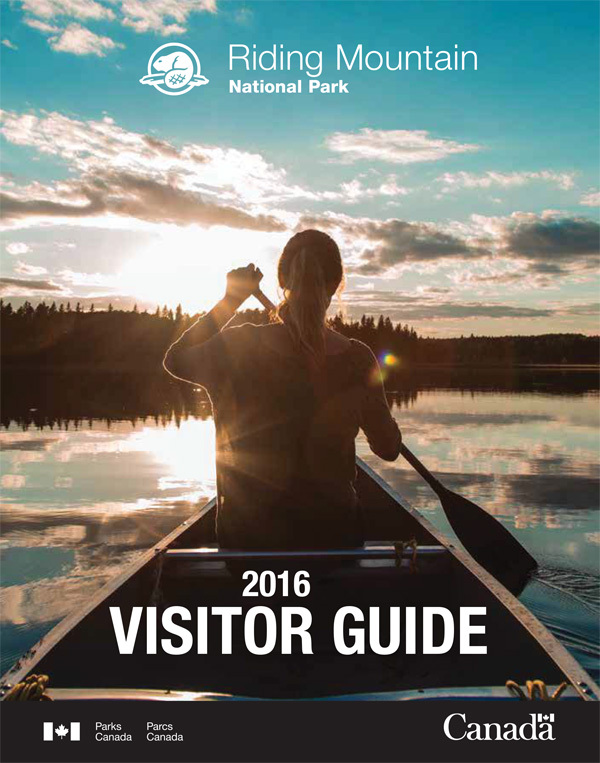 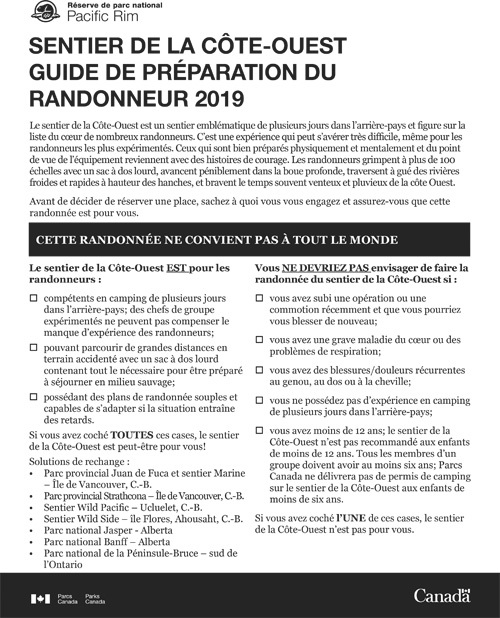 They are not meant as an aid for travel planning; please refer to the official Parks Canada/Parcs Canada Websites for current information. 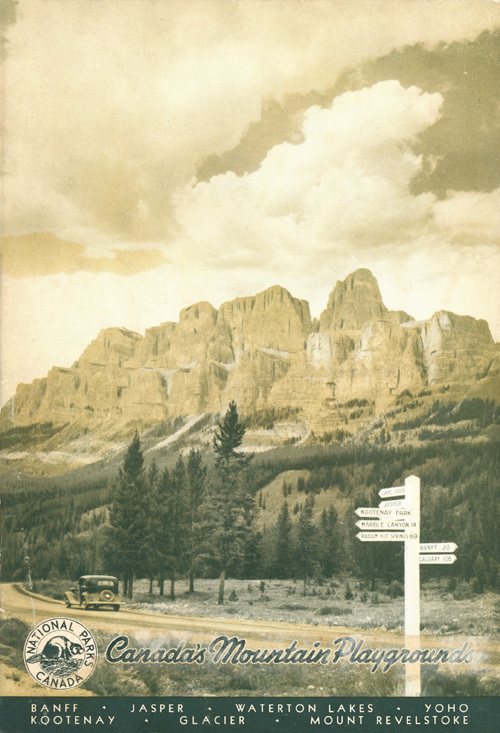 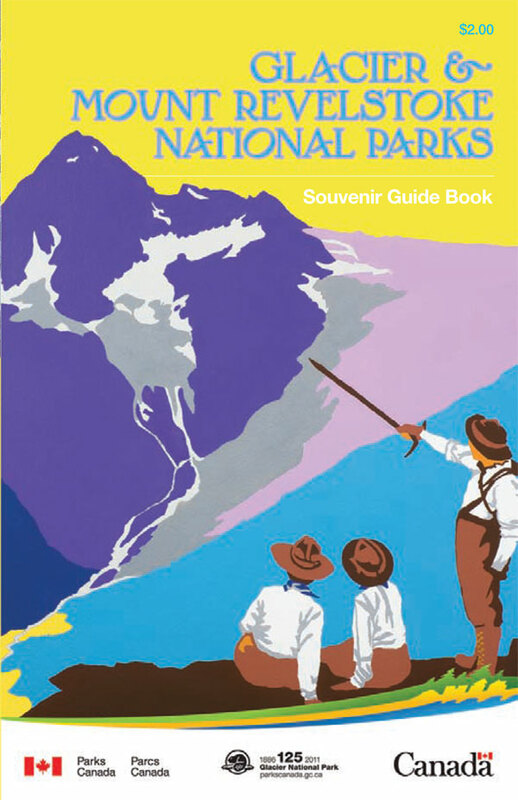 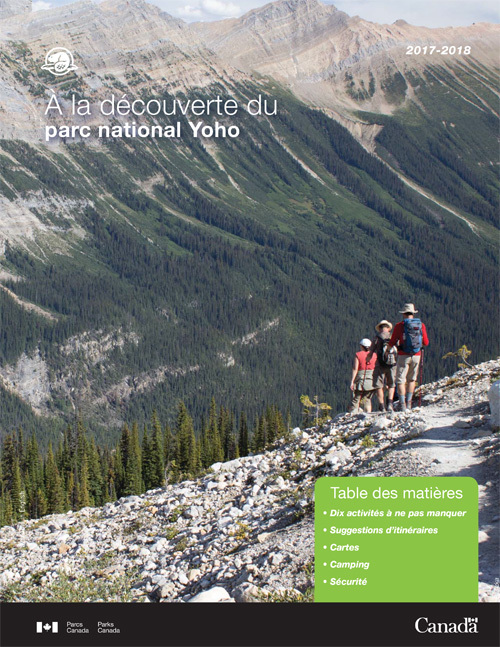 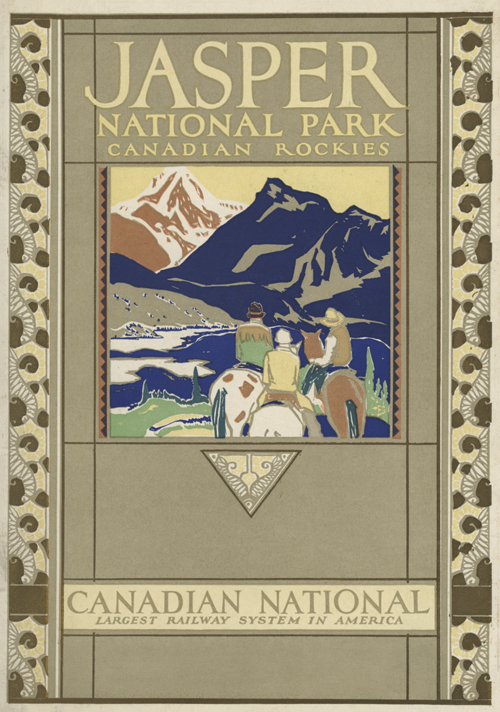 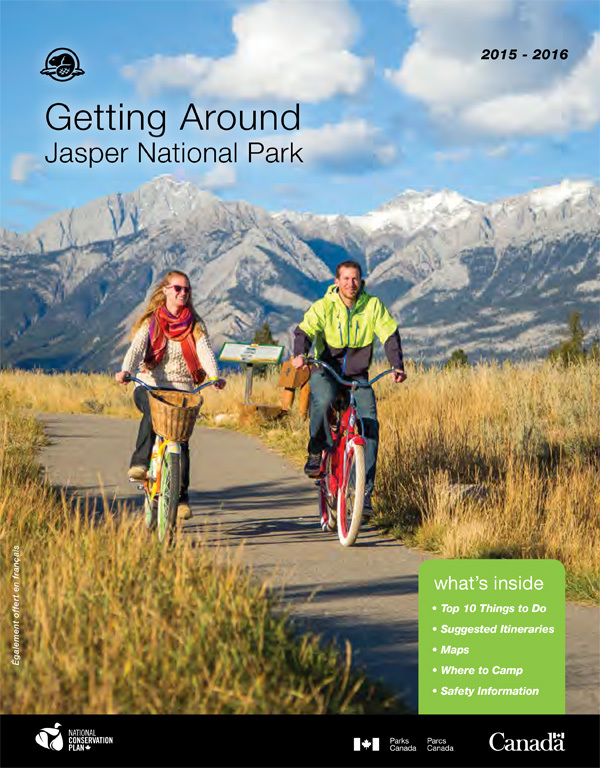 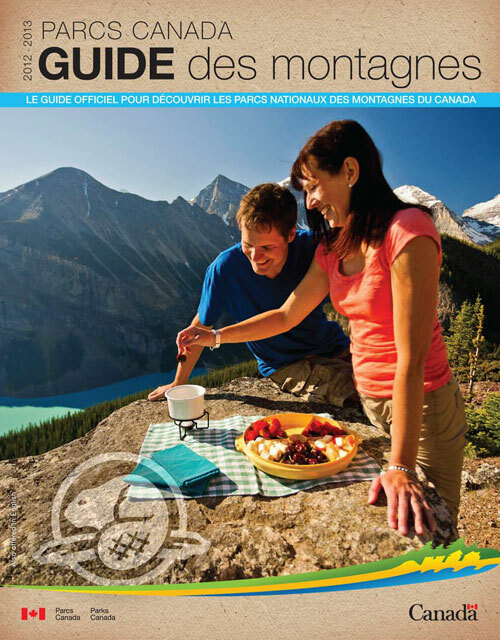 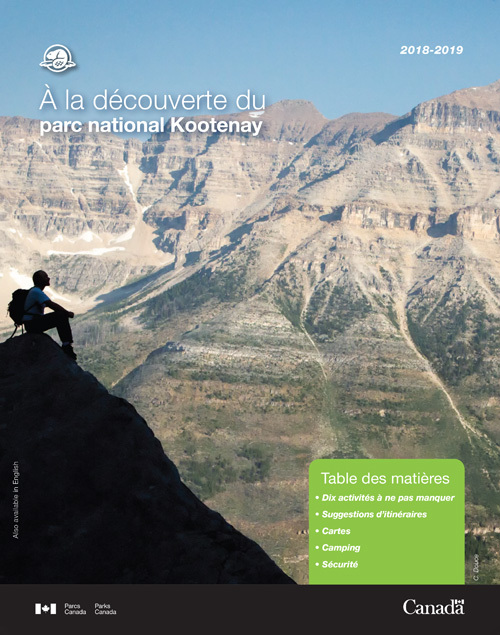 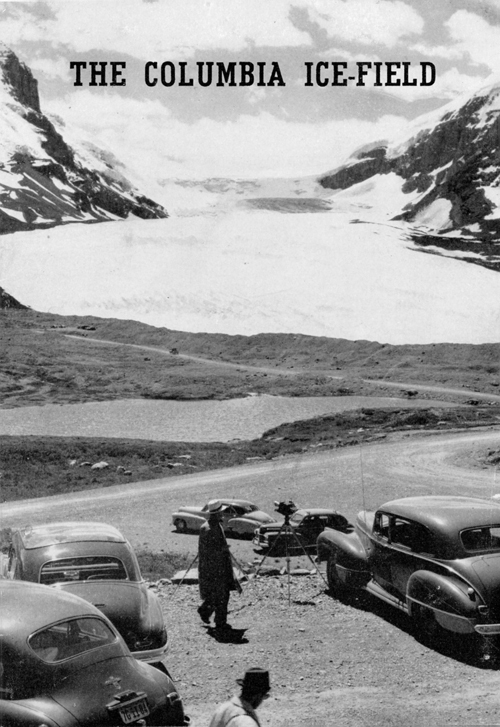 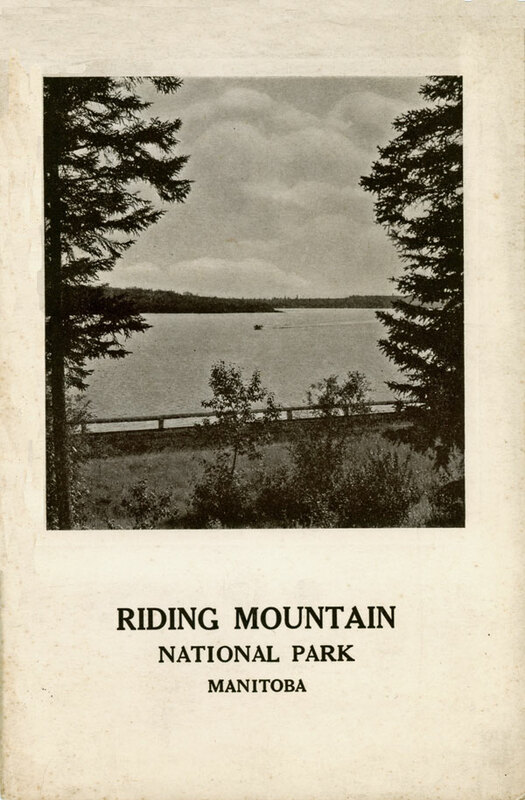 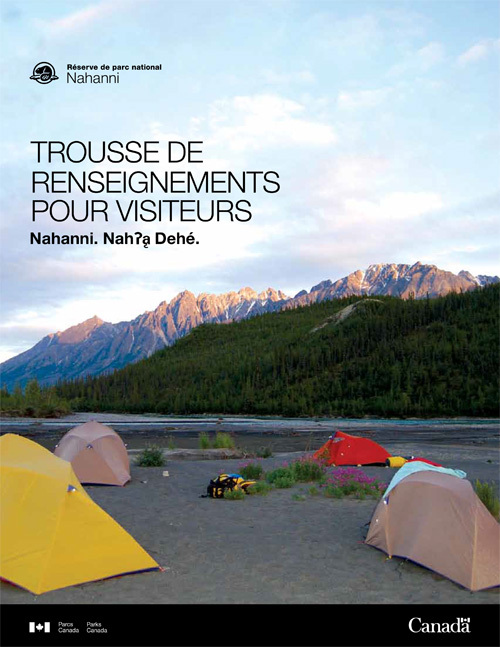 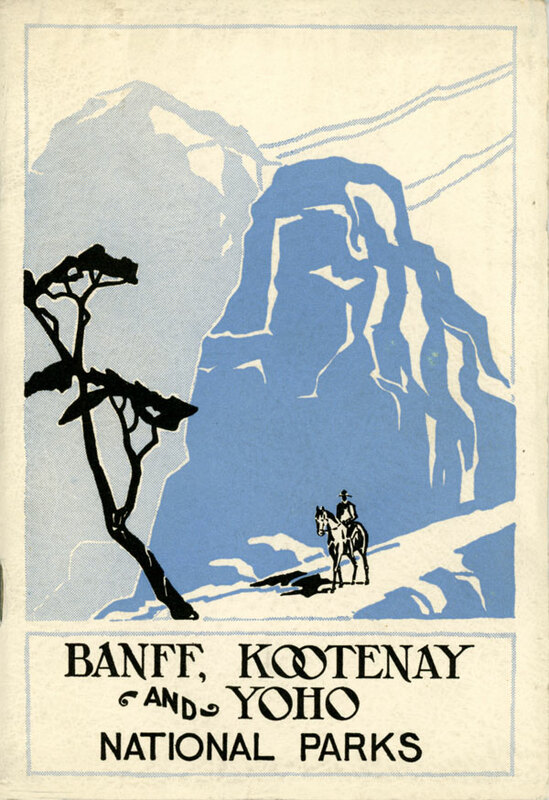 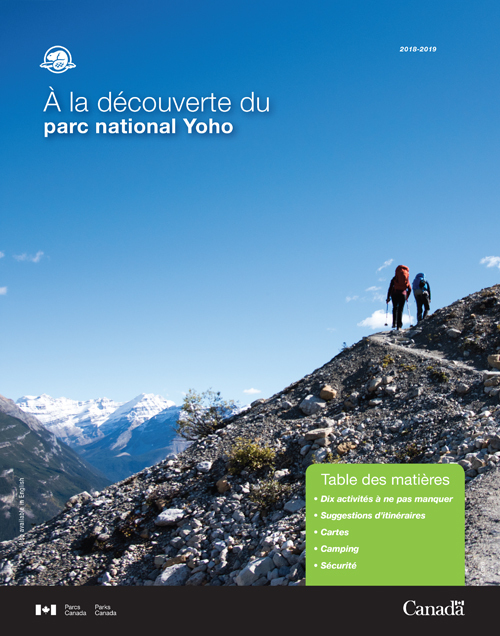 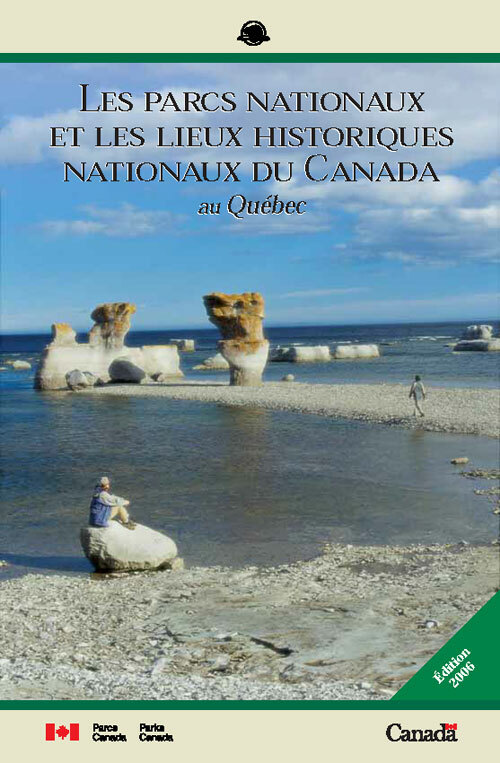 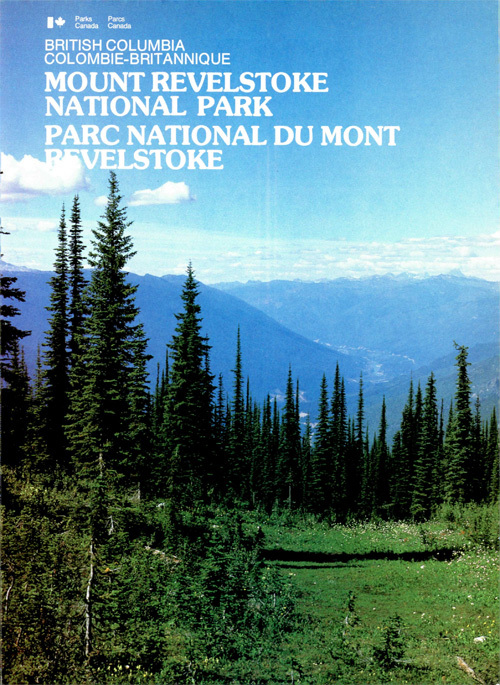 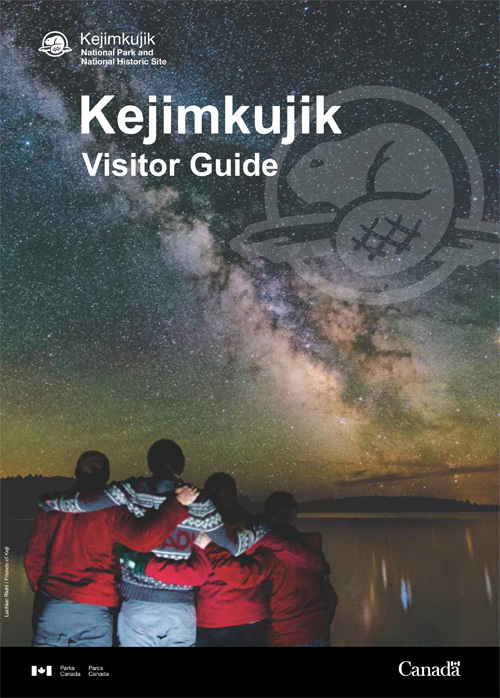 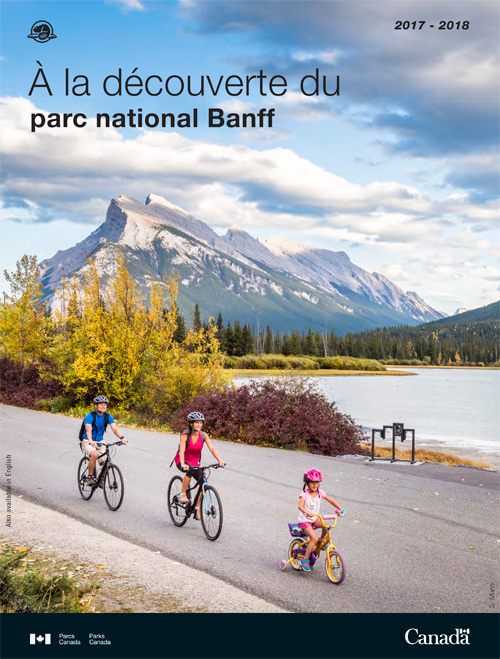 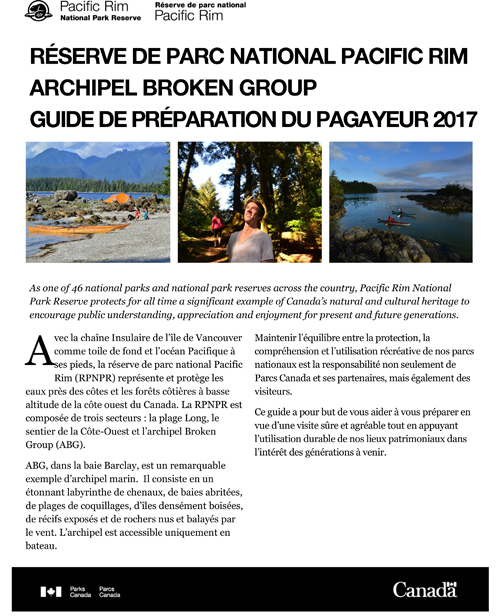 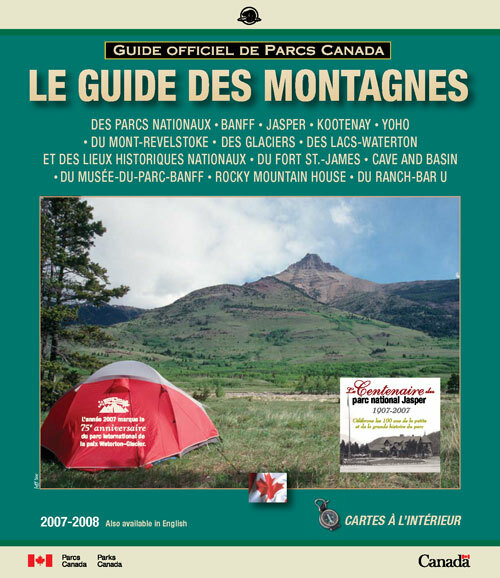 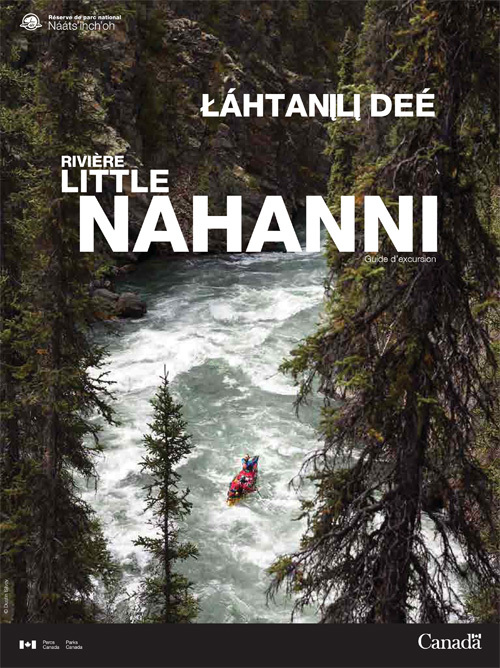 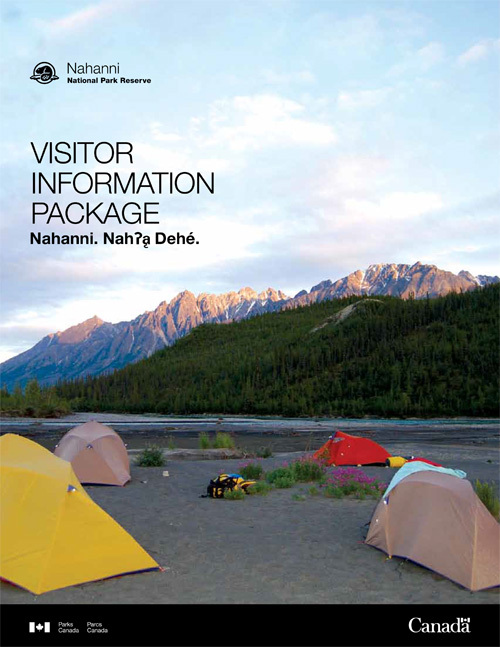 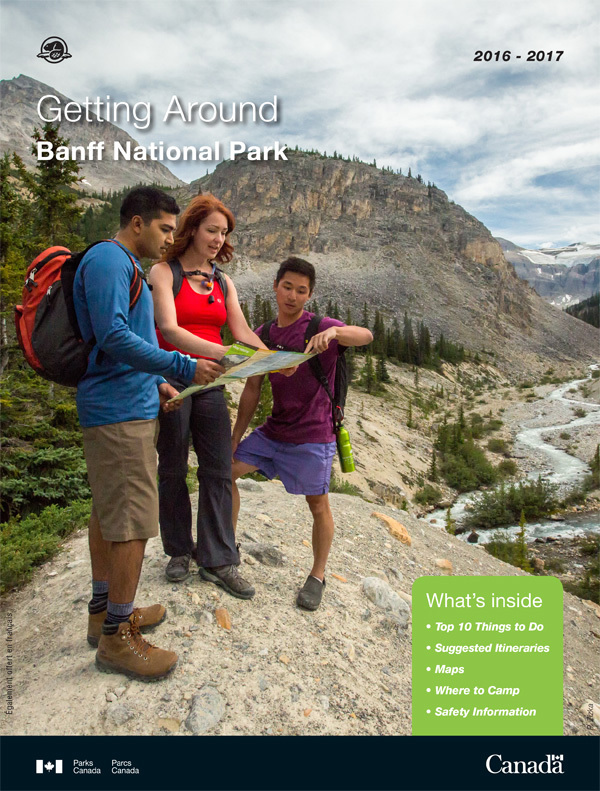 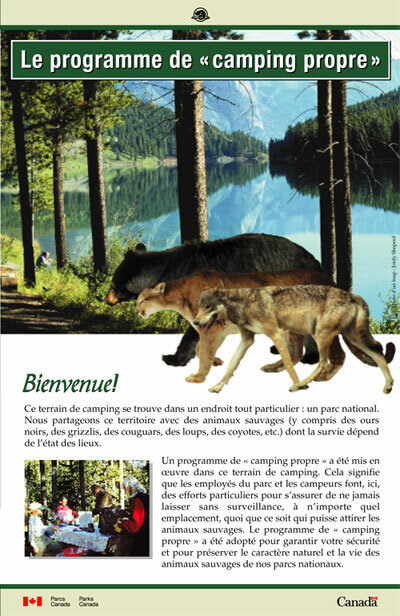 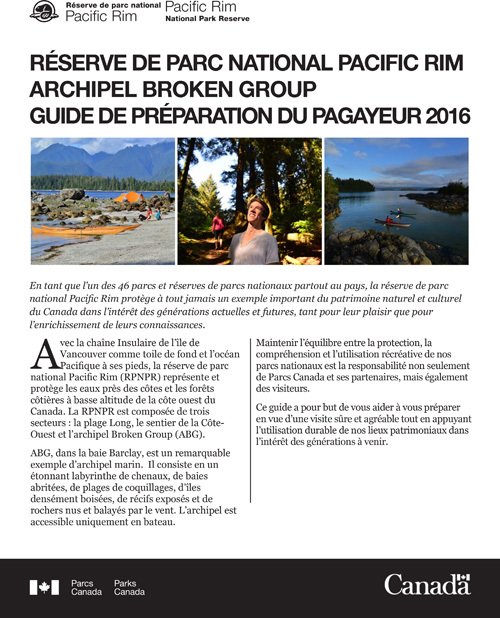 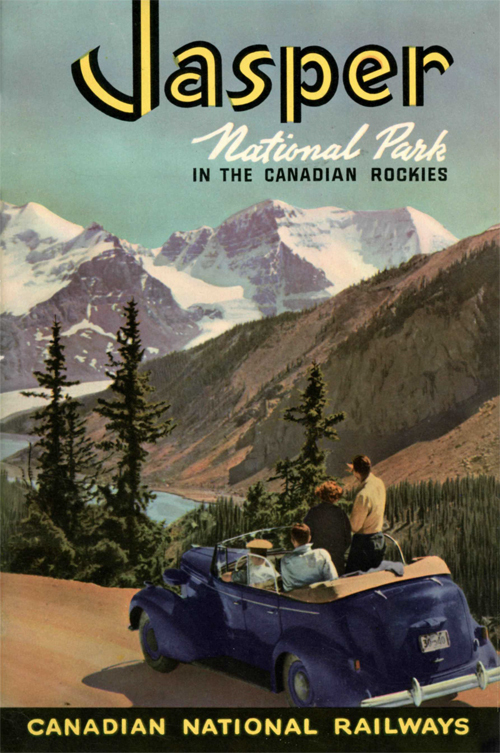 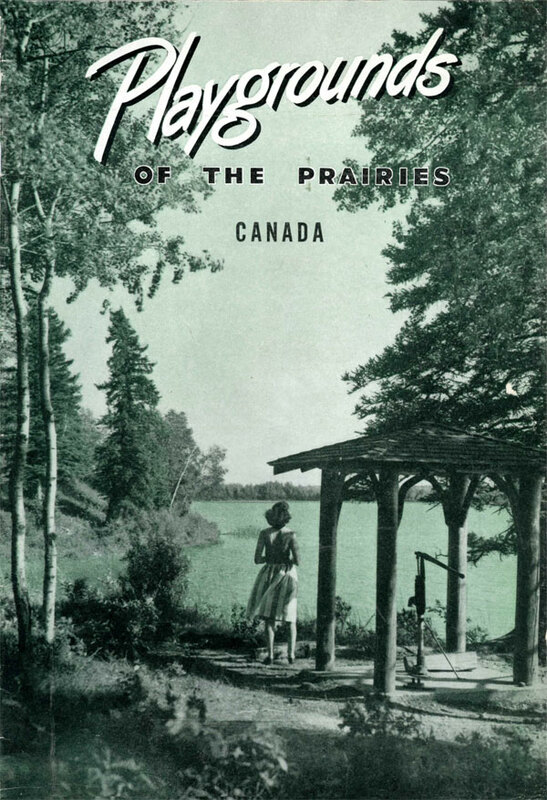 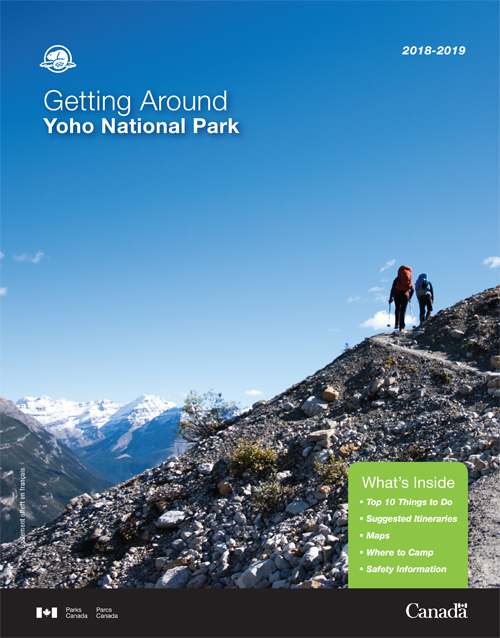 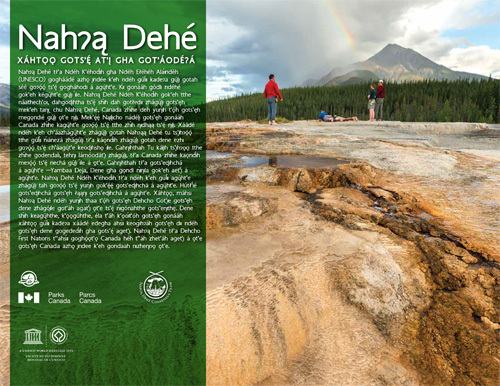 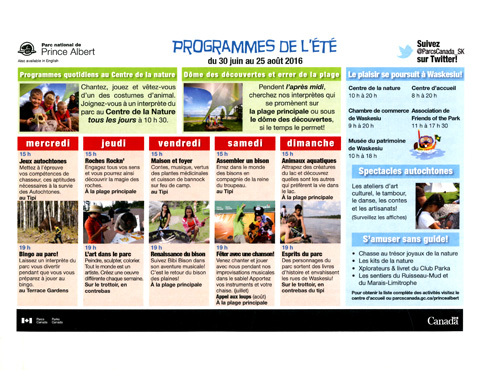 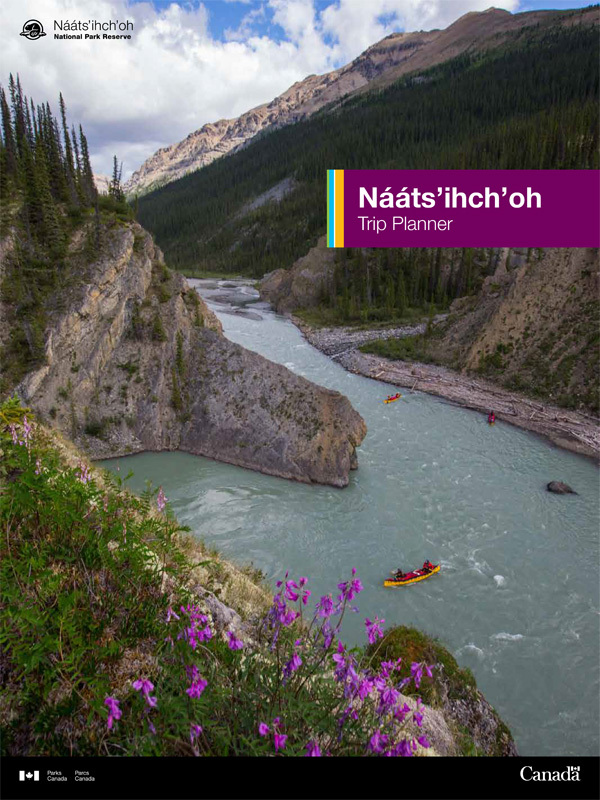 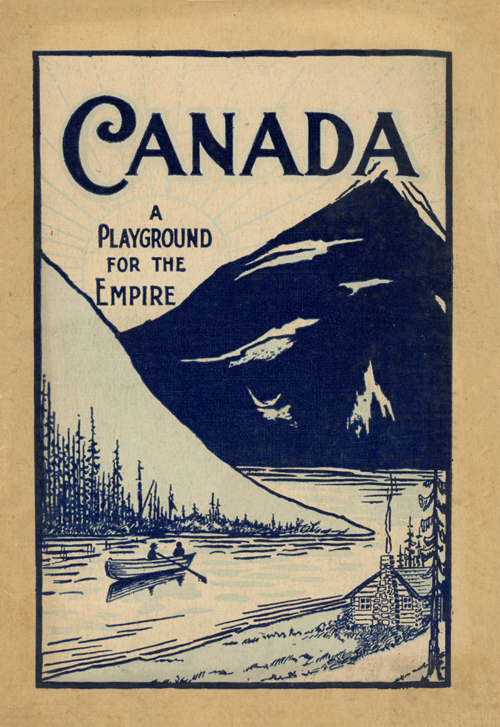 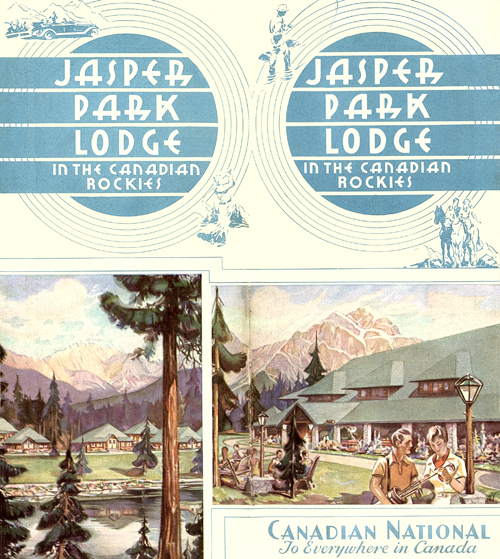 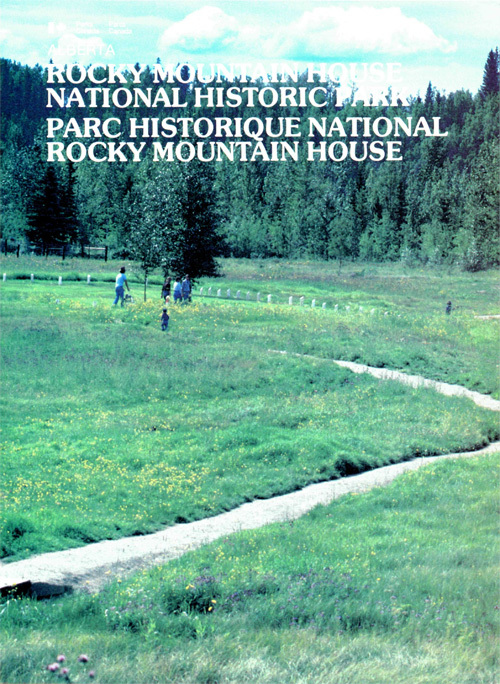 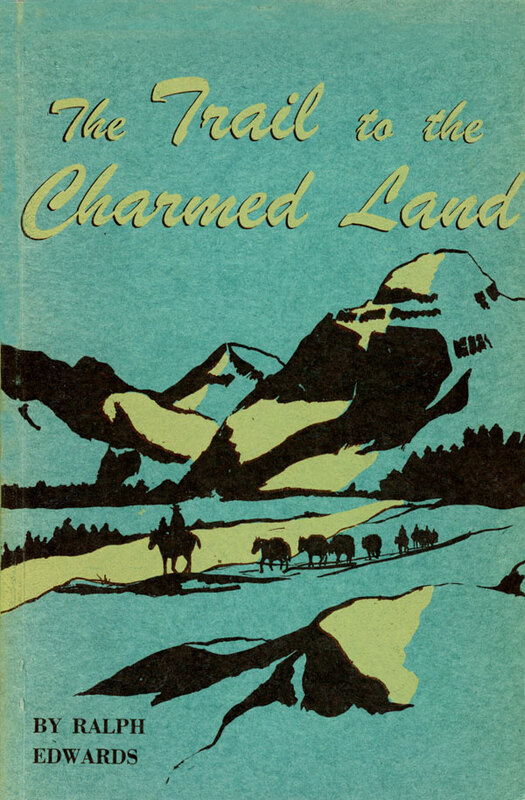 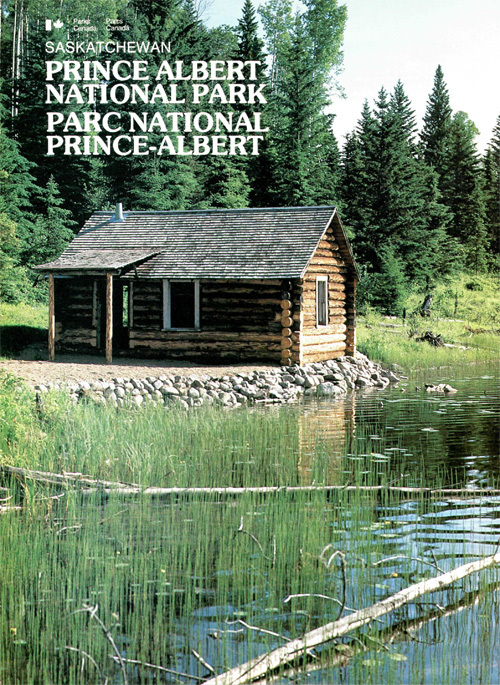 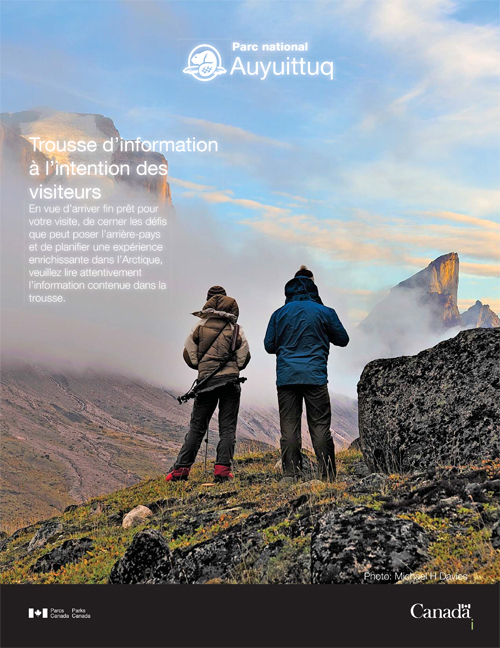 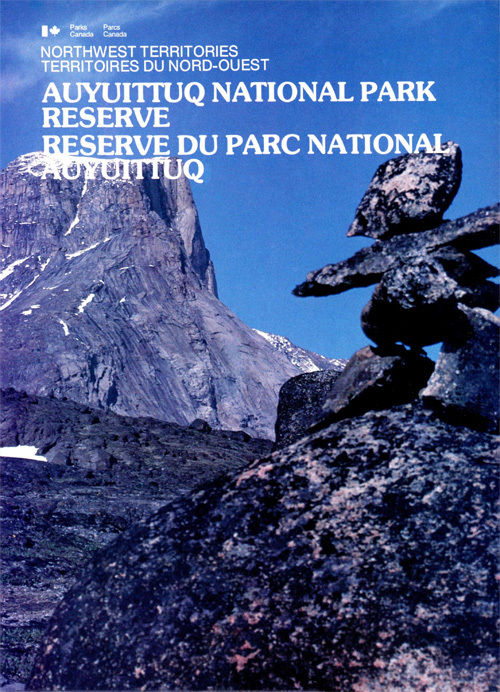 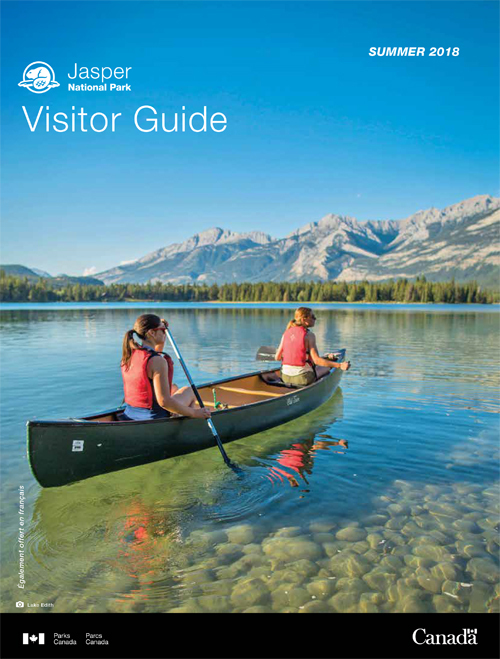 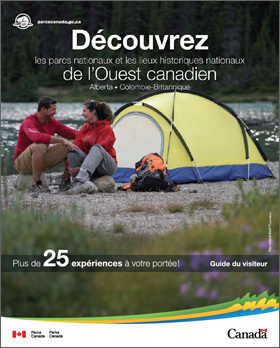 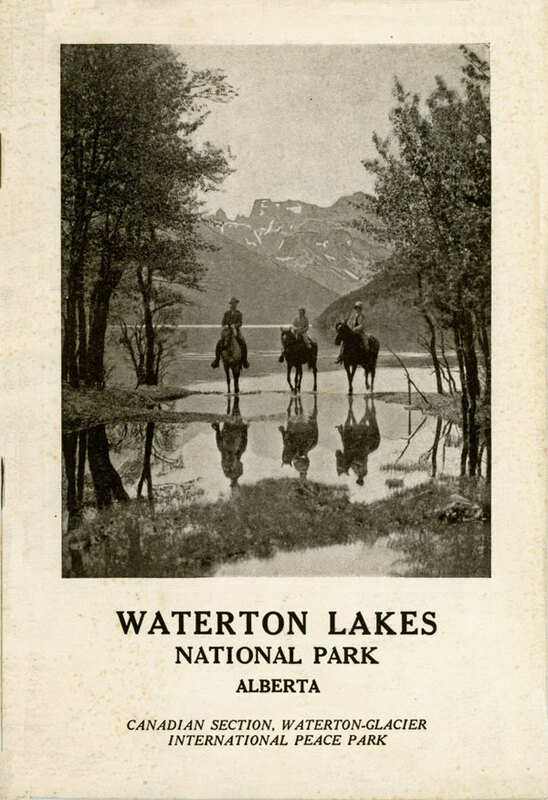 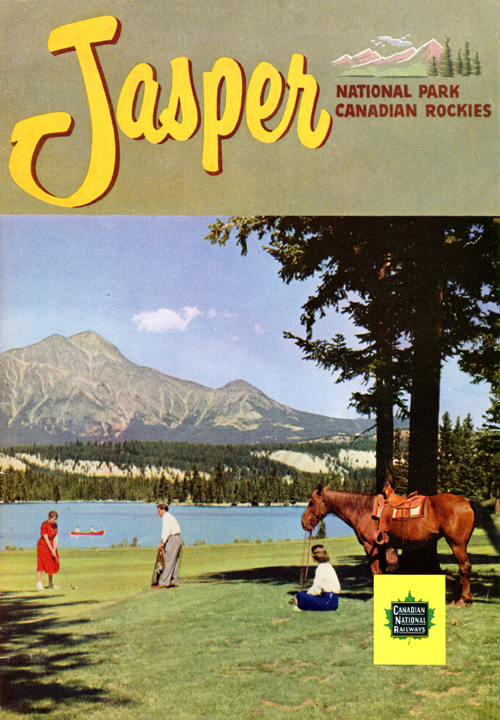 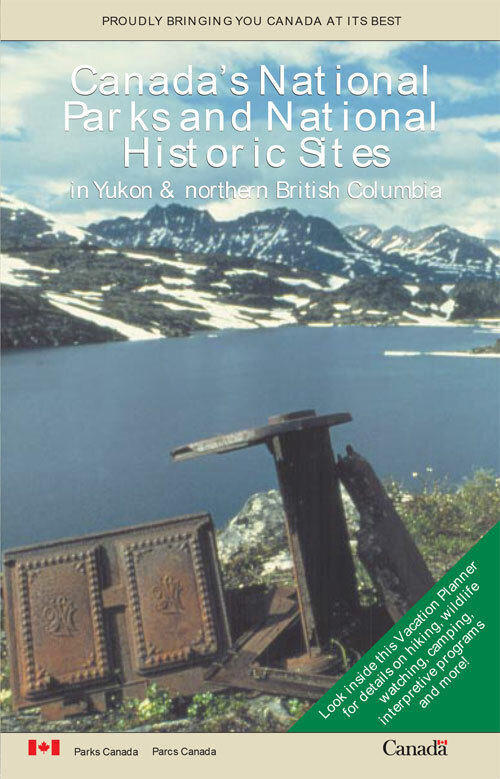 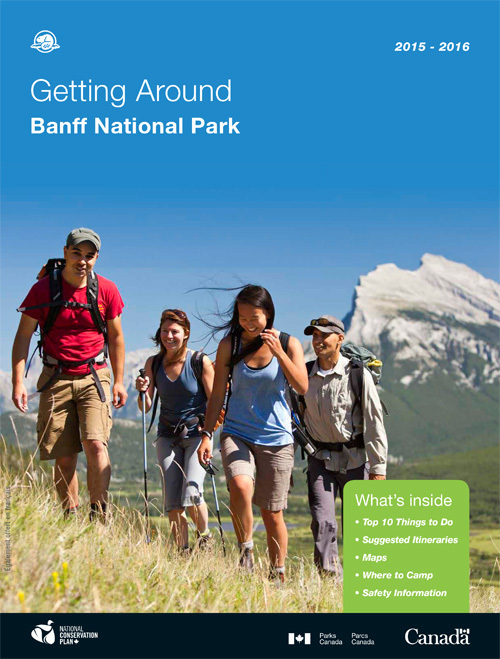 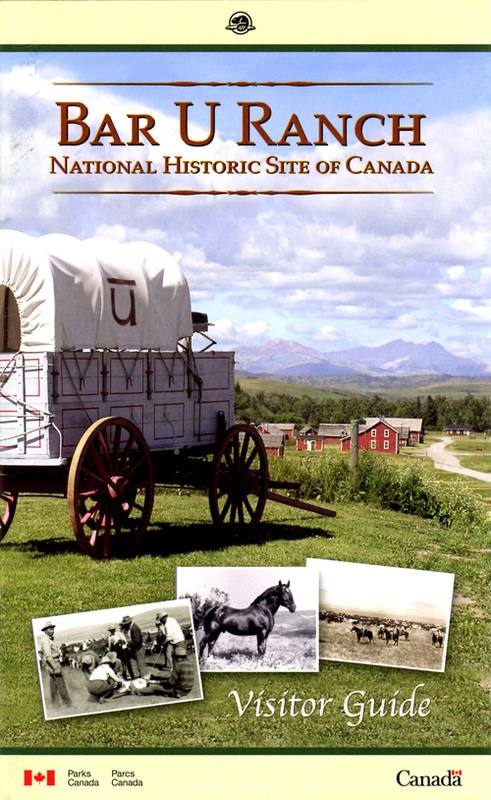 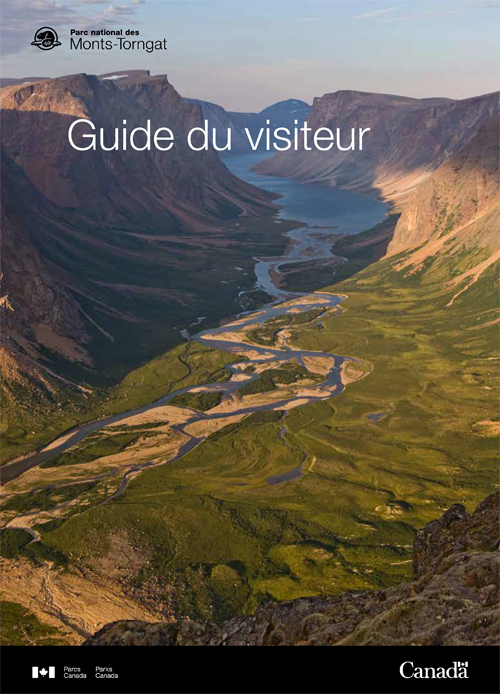 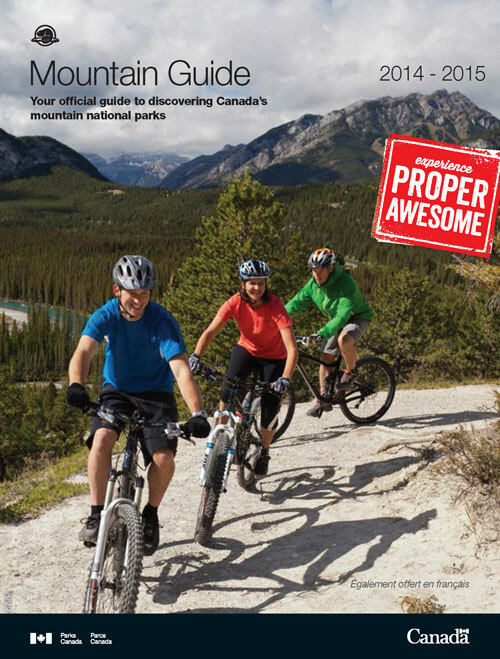 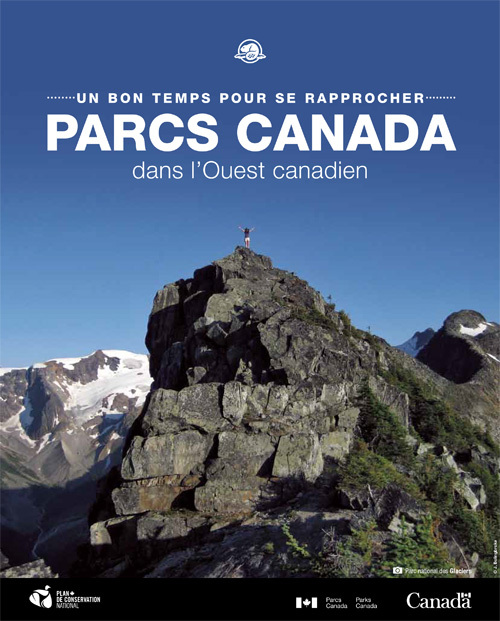 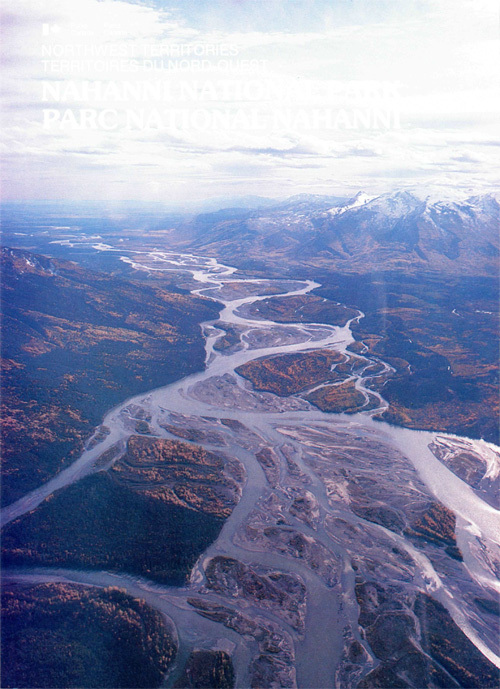 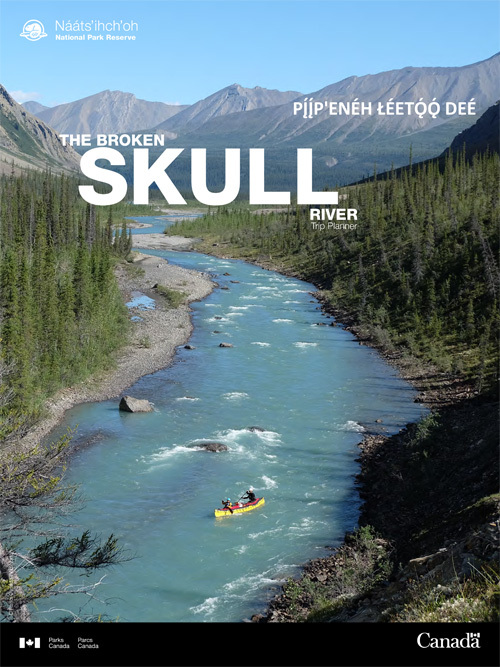 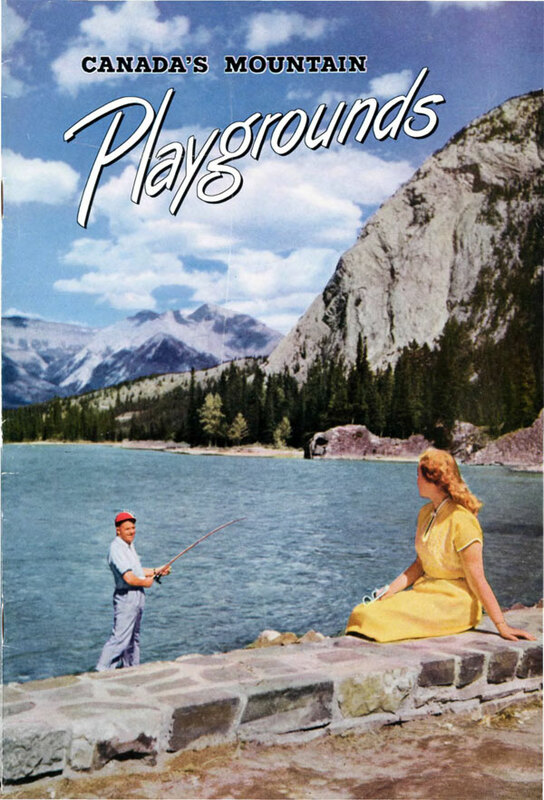 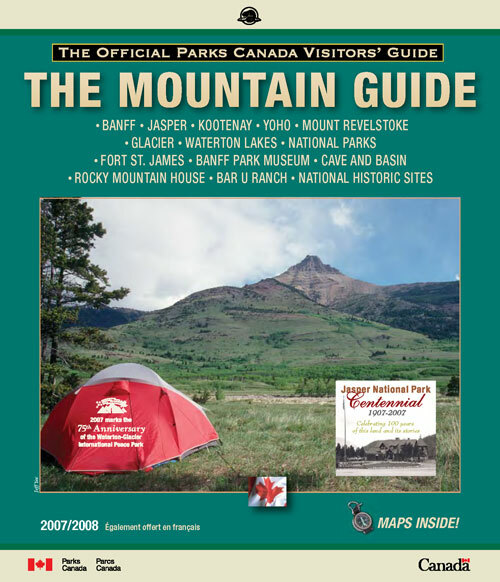 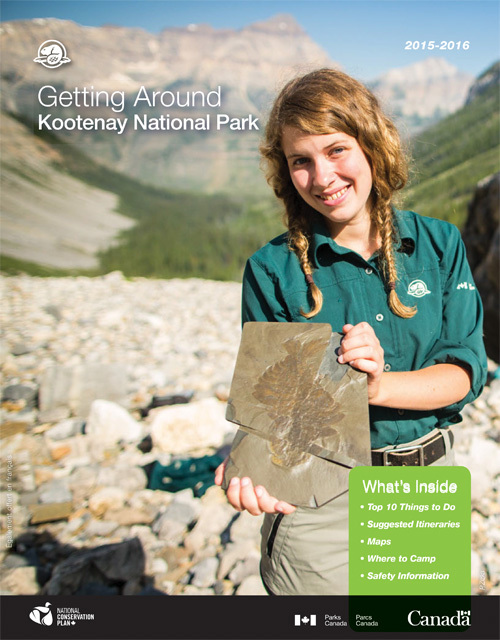 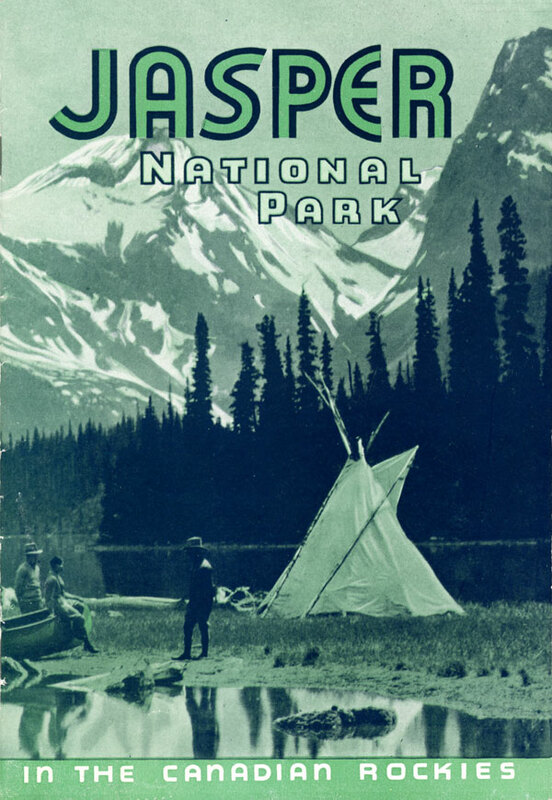 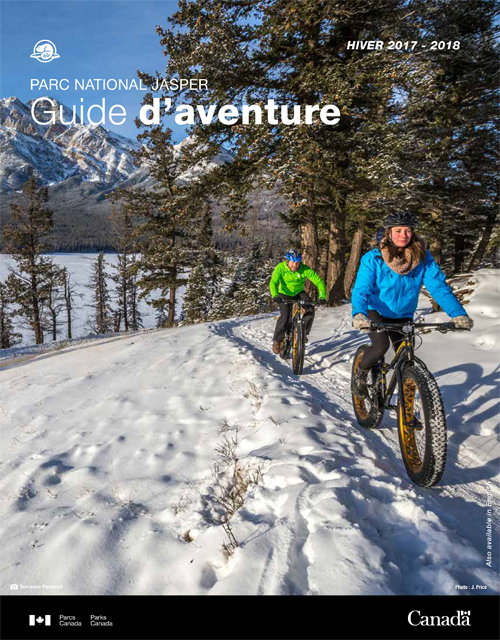 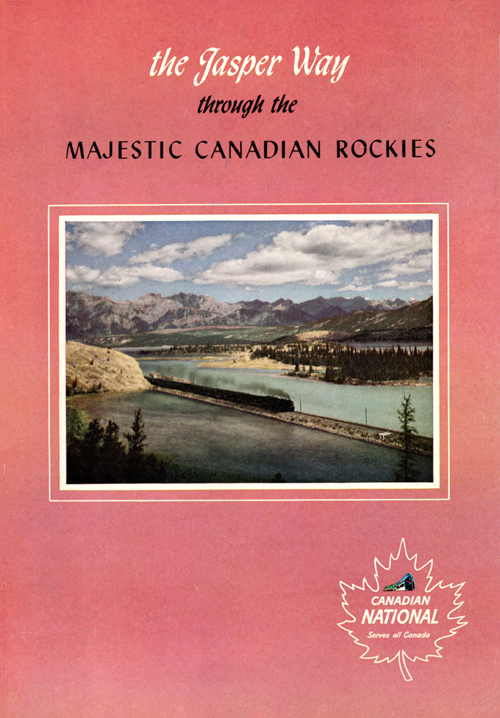 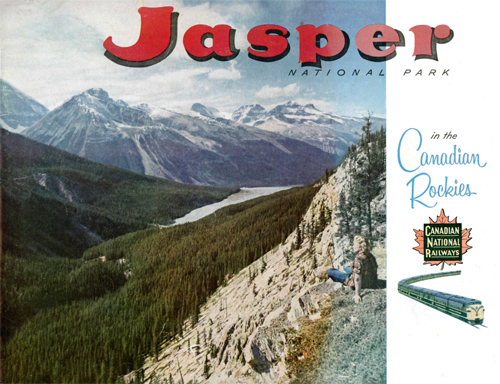 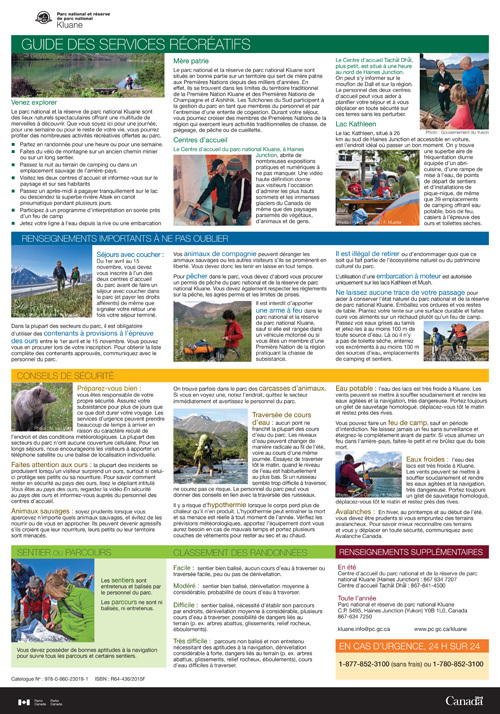 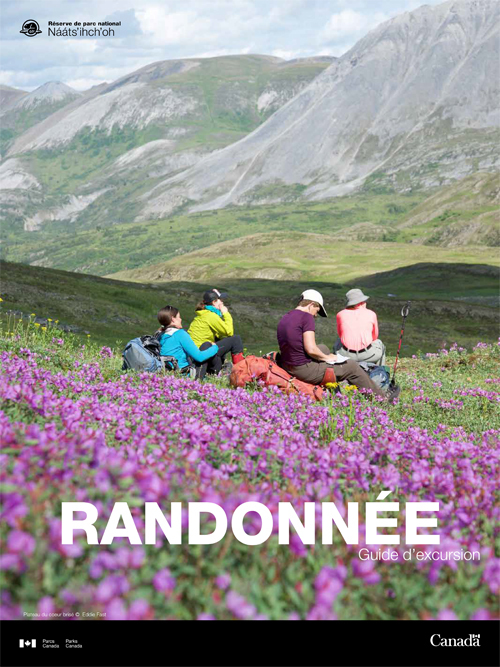 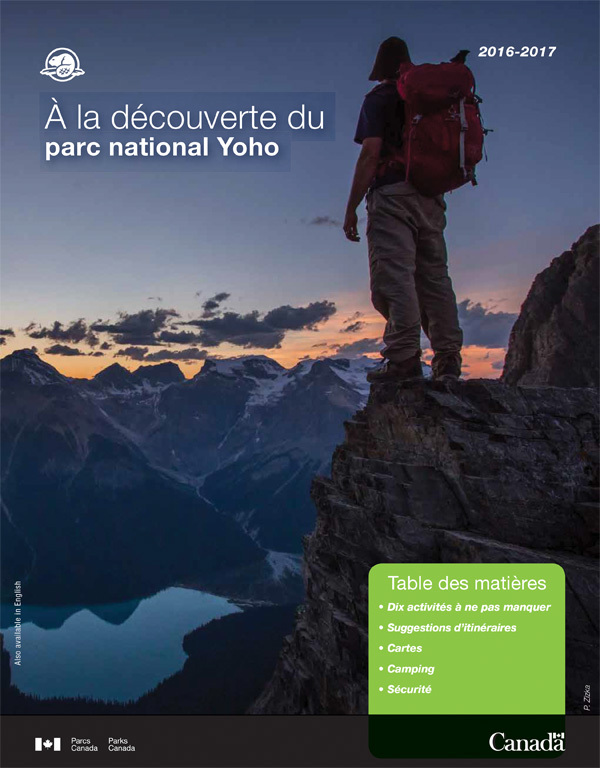 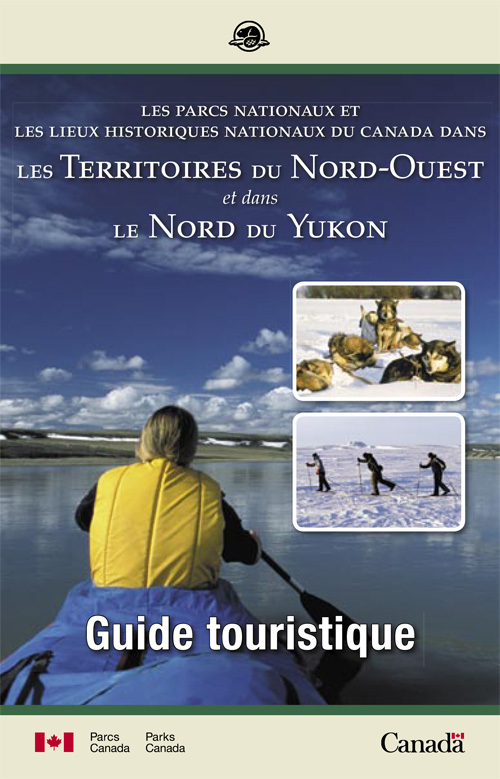 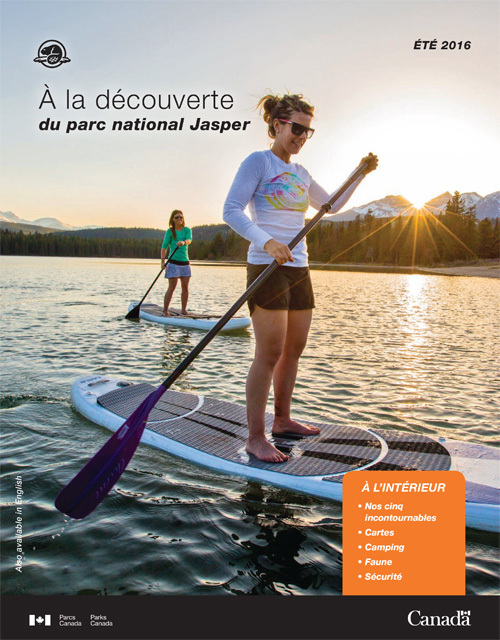 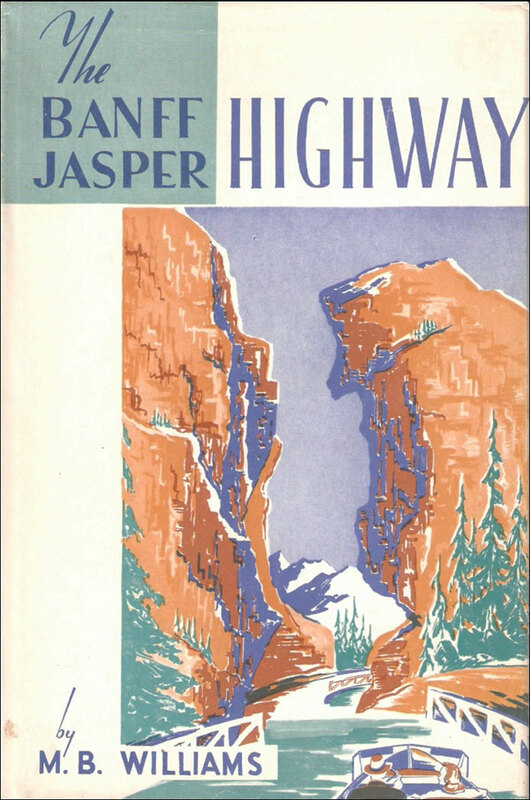 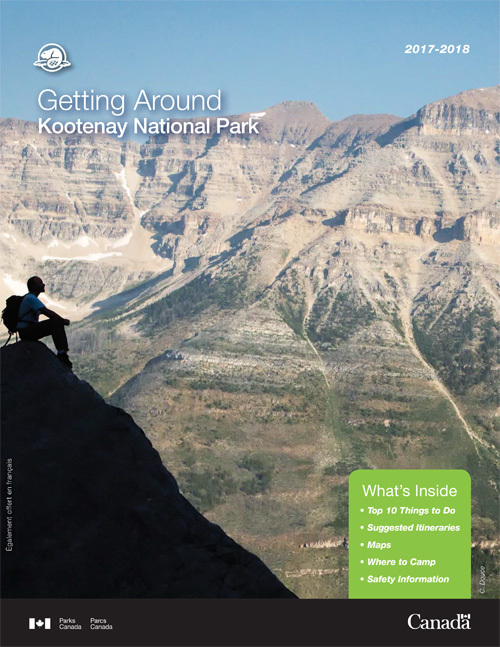 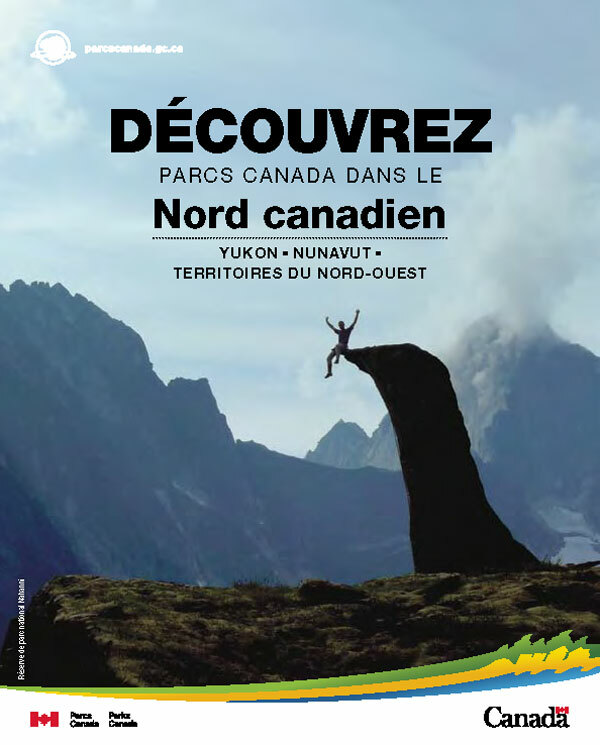 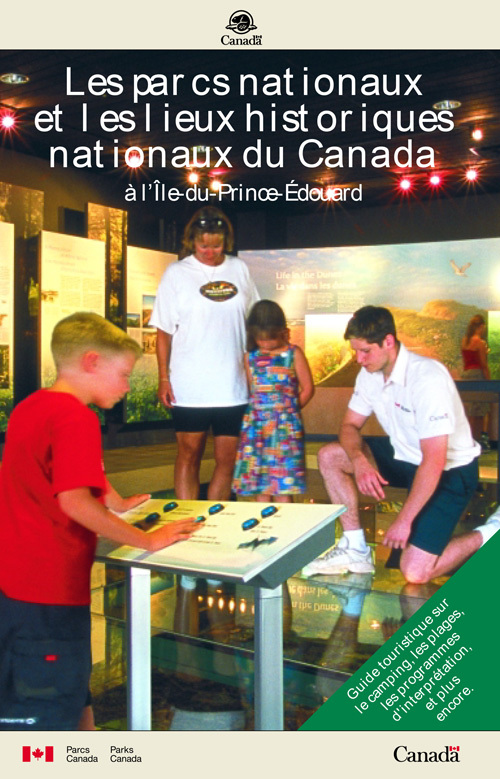 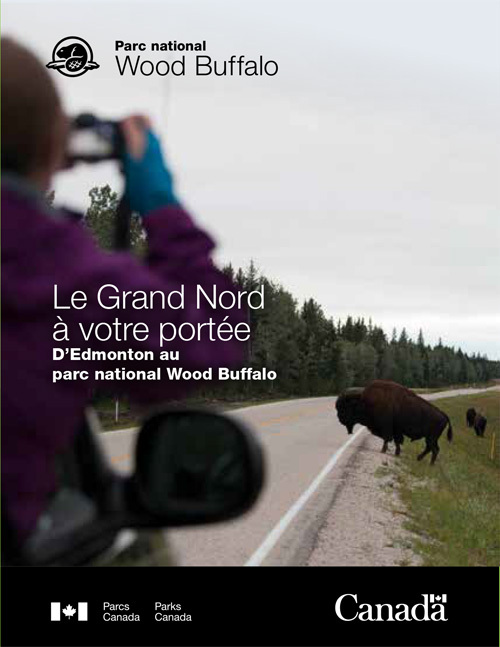 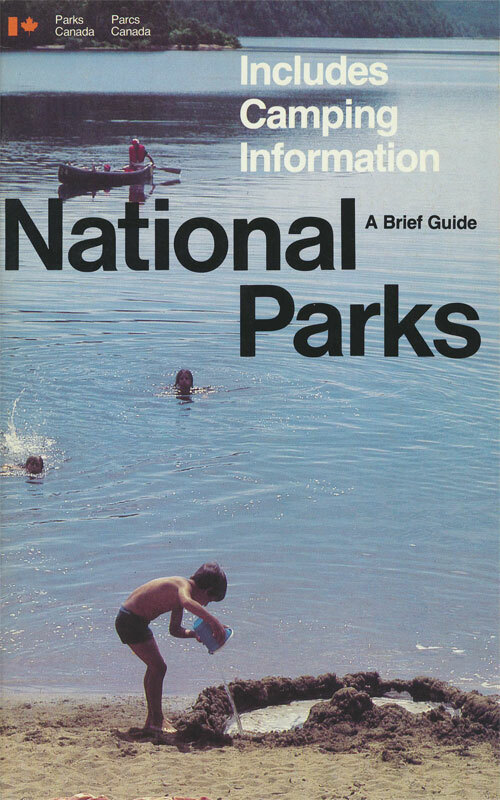 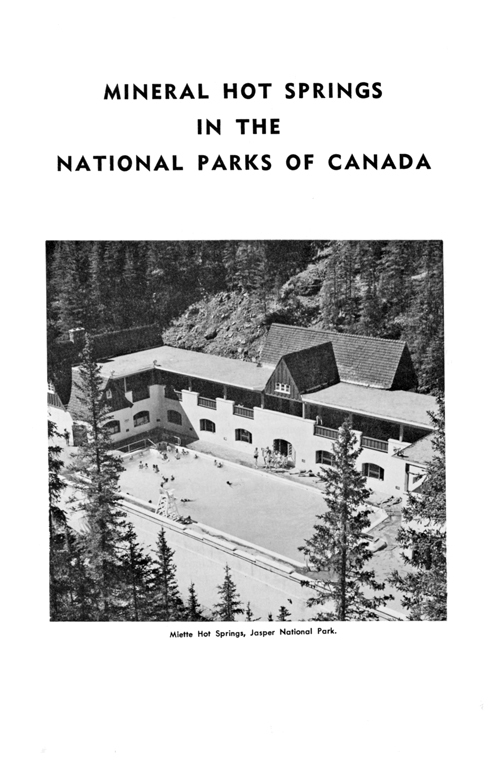 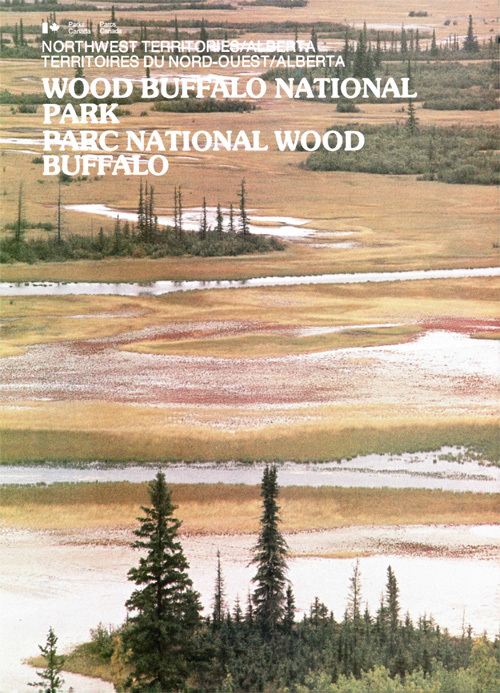 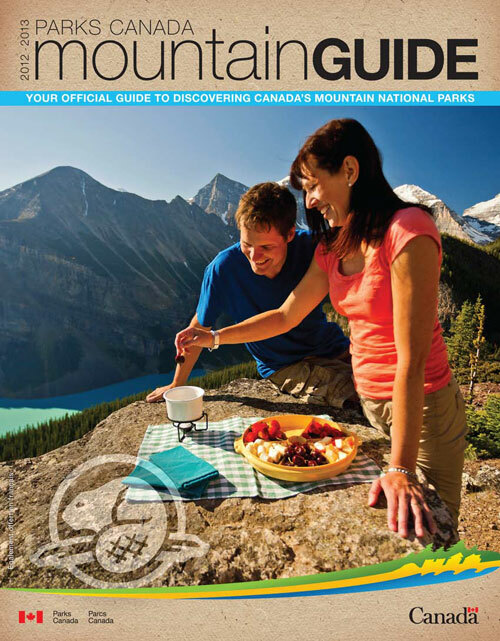 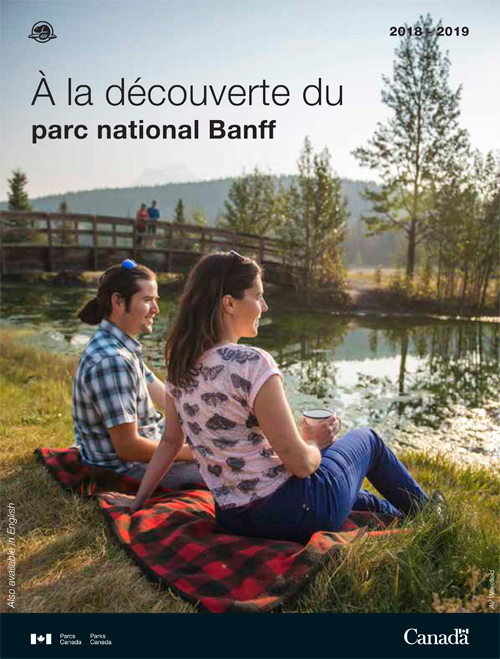 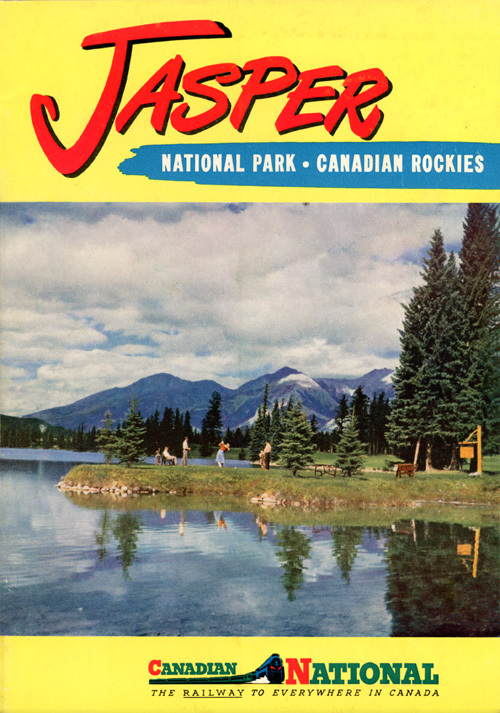 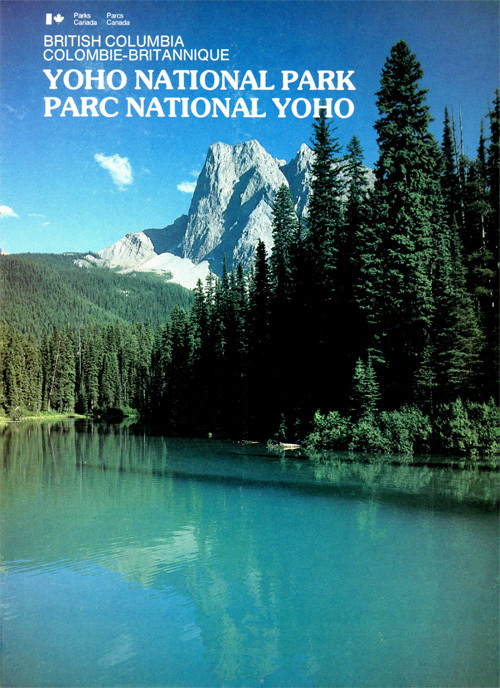 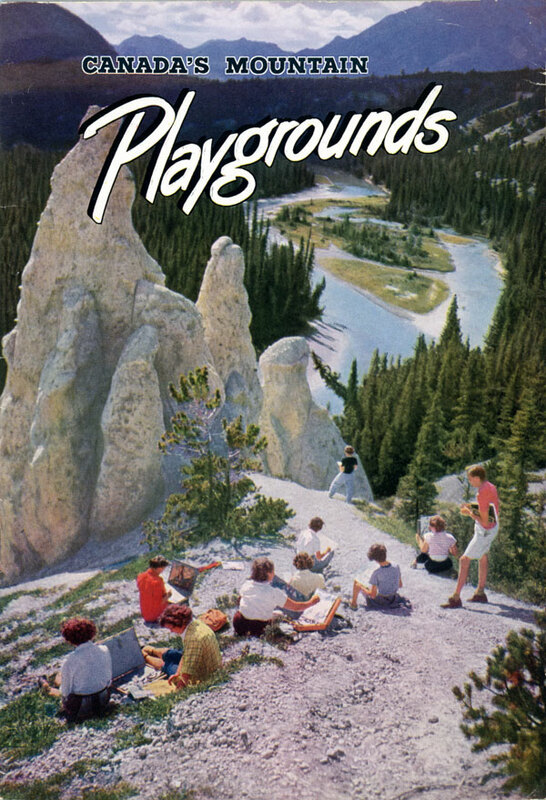 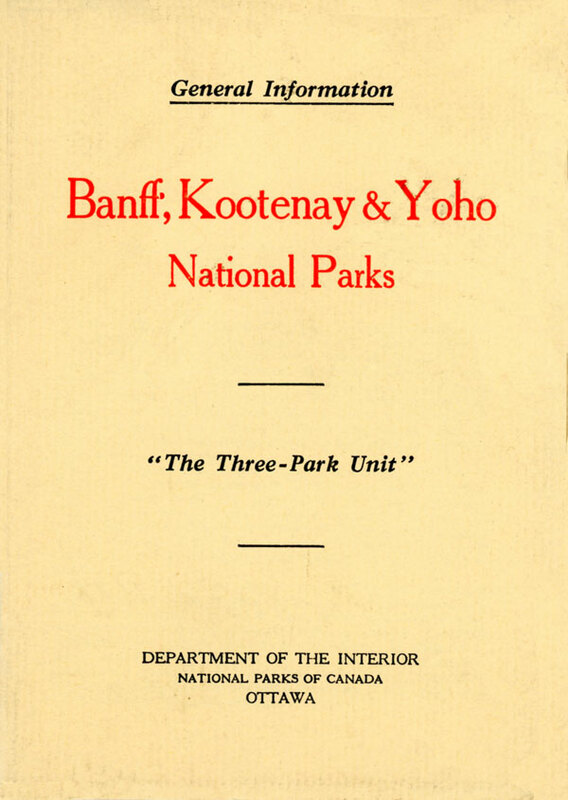 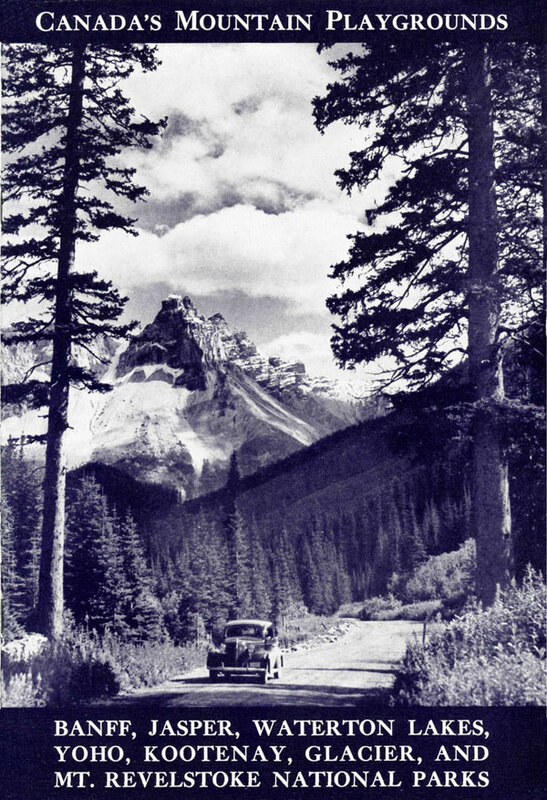 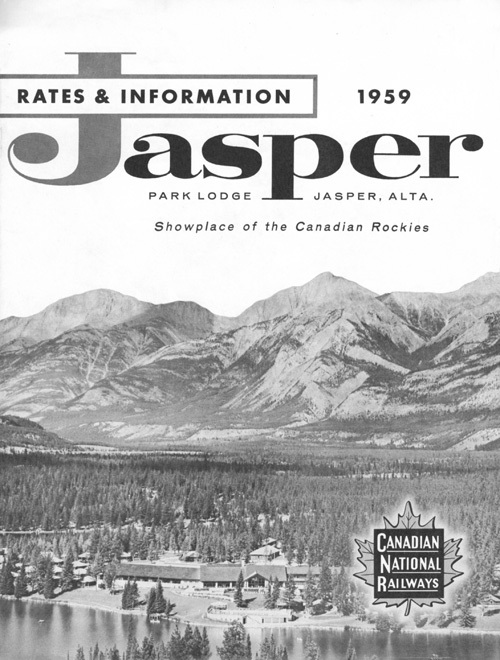 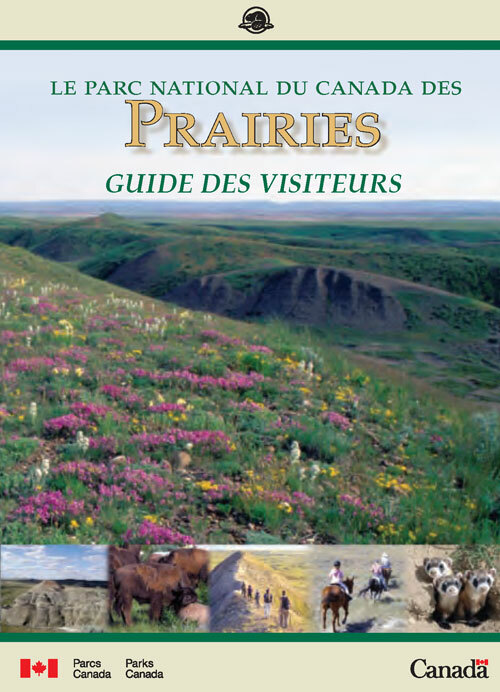 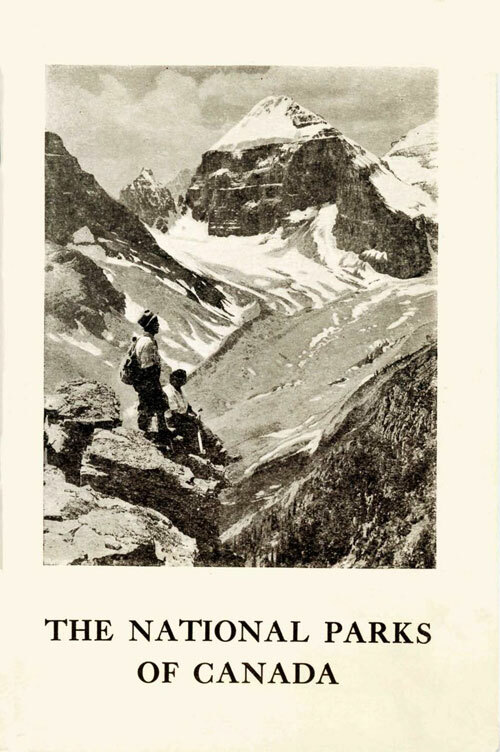 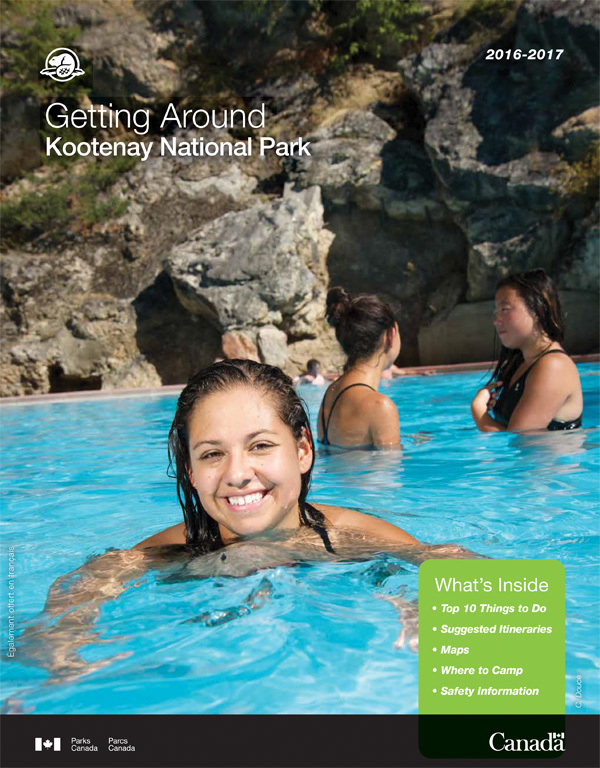 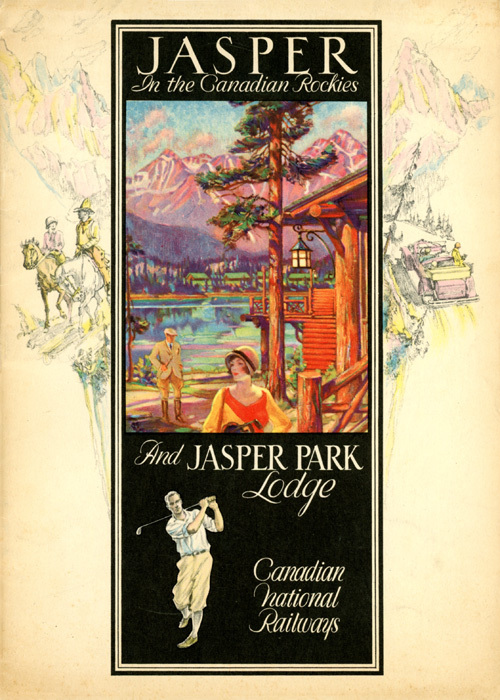 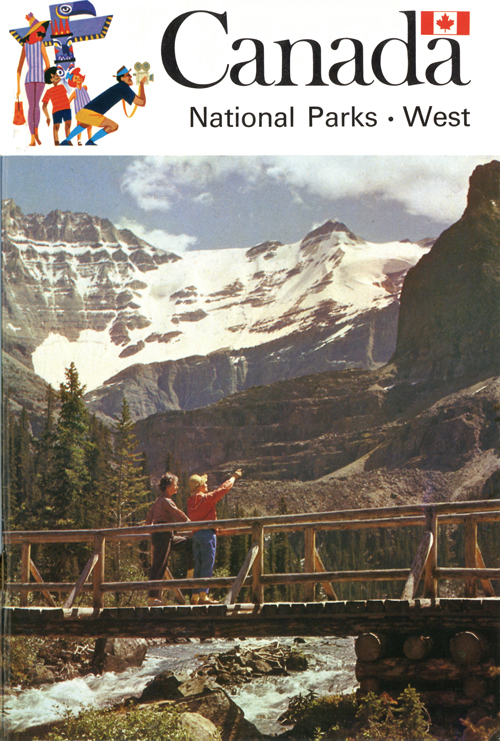 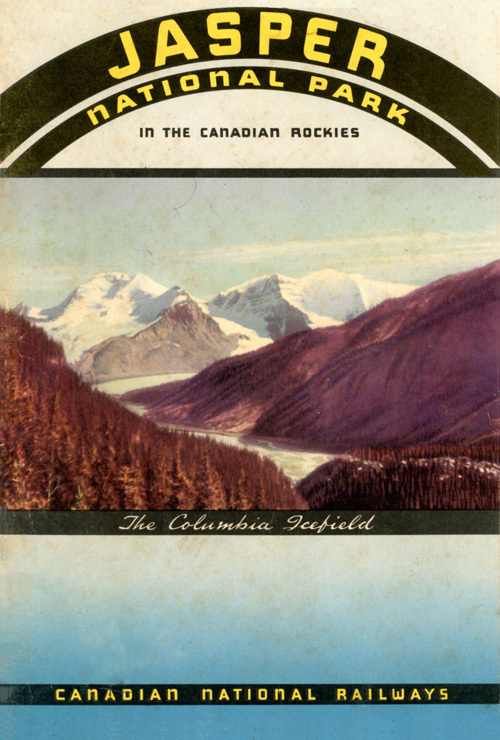 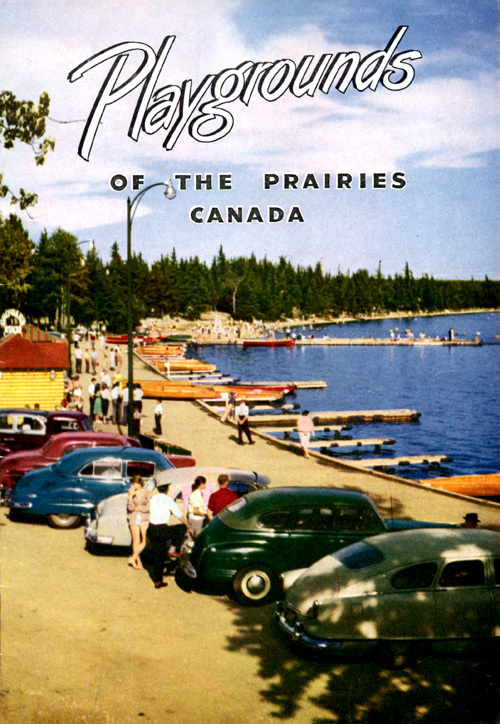 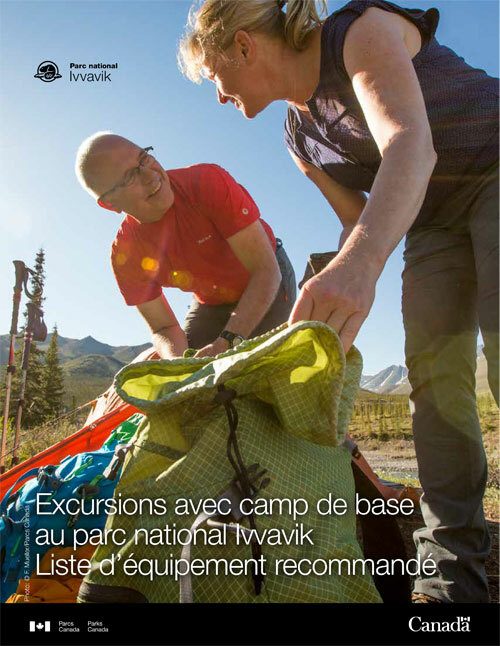 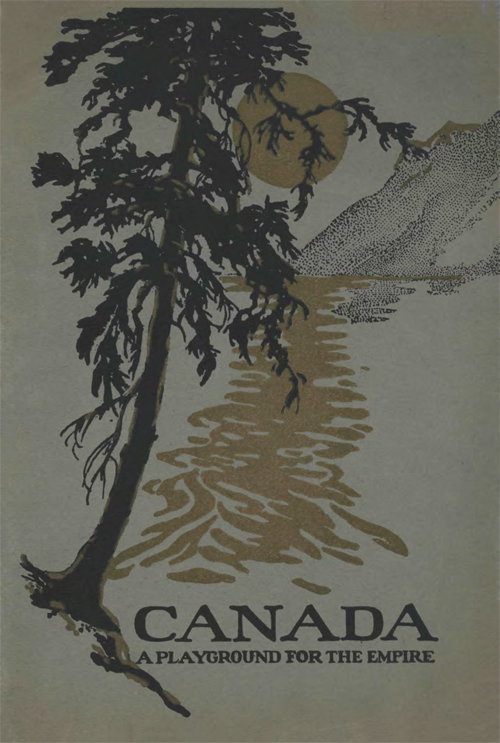 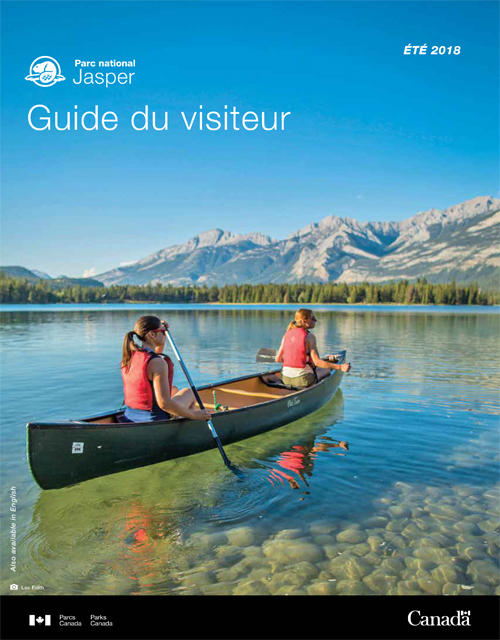 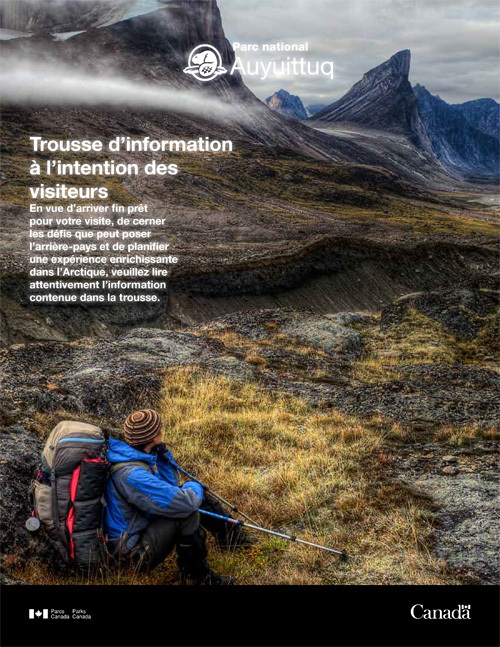 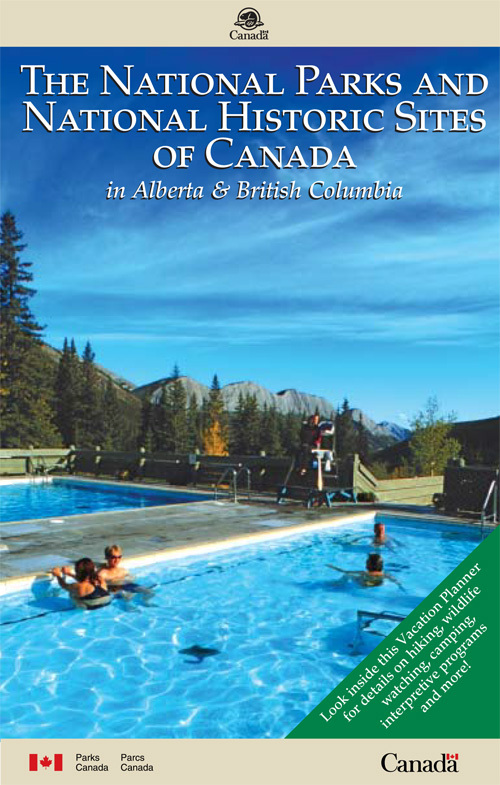 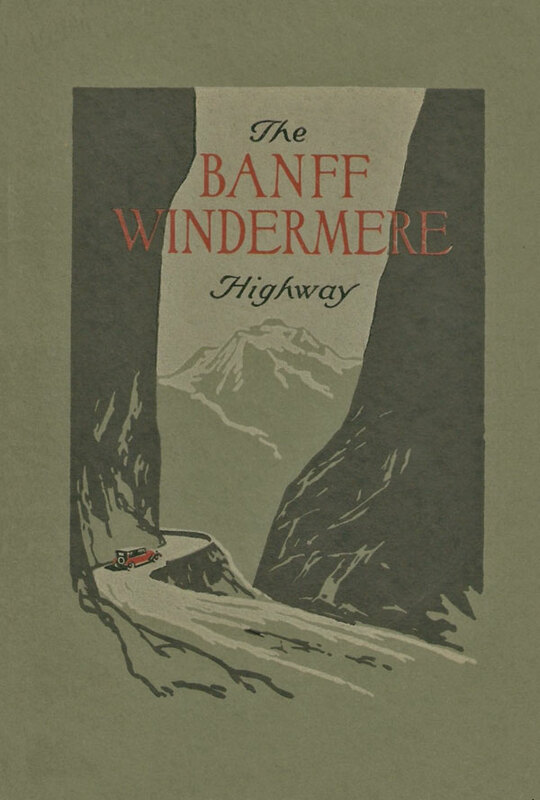 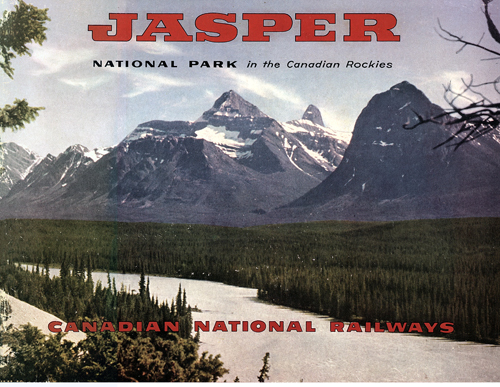 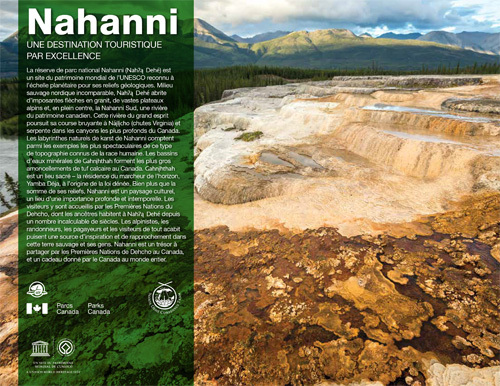 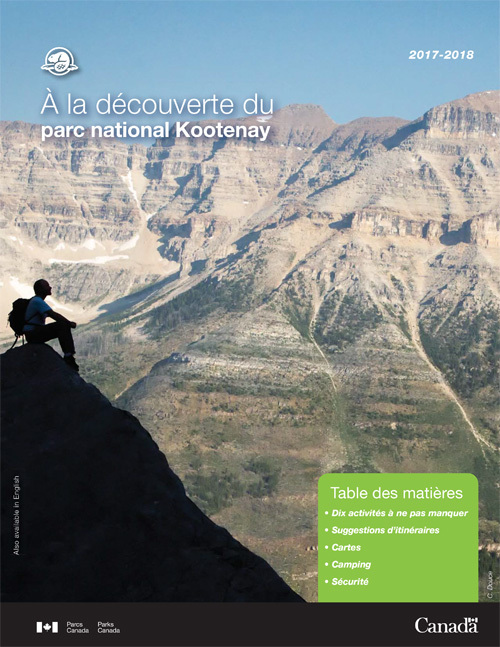 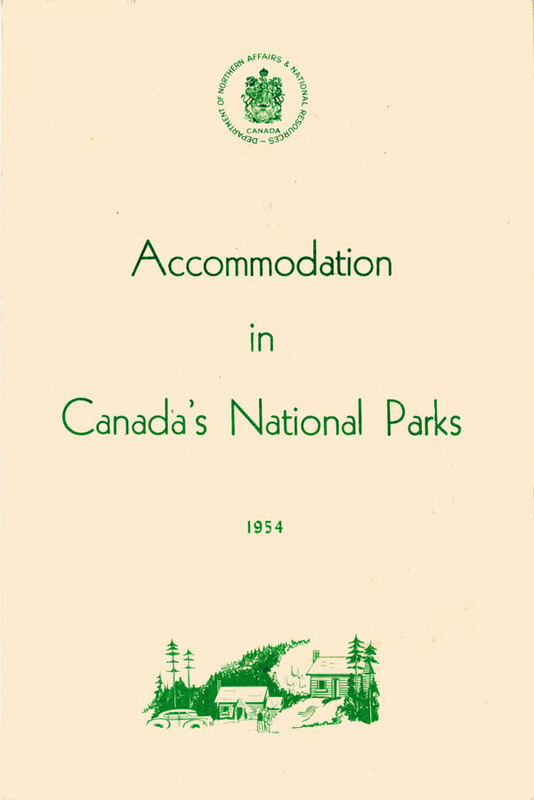 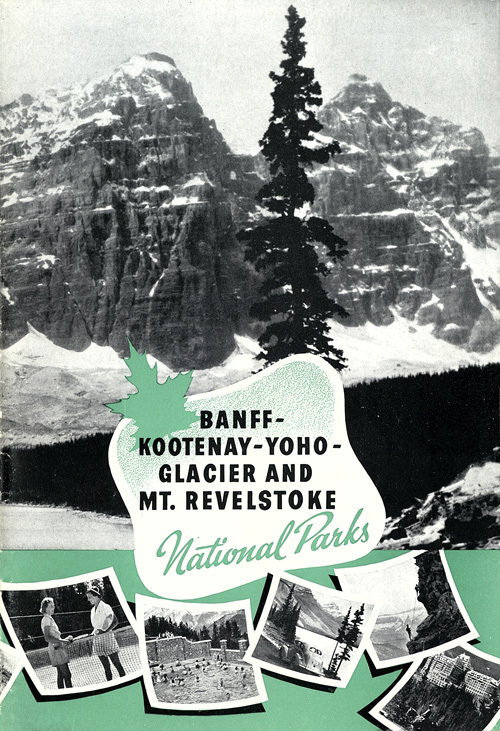 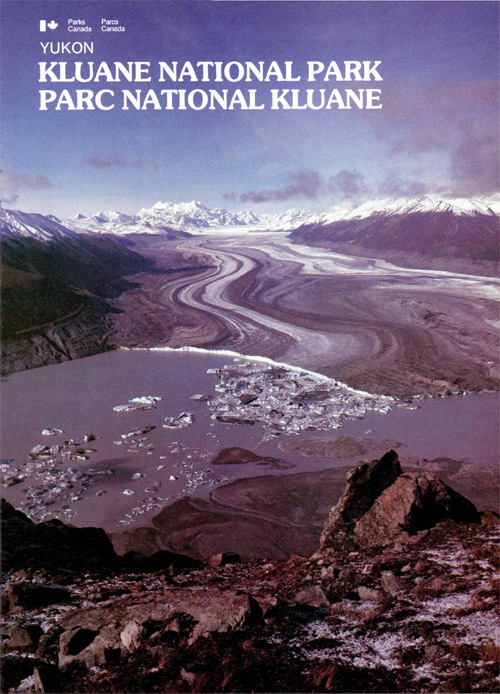 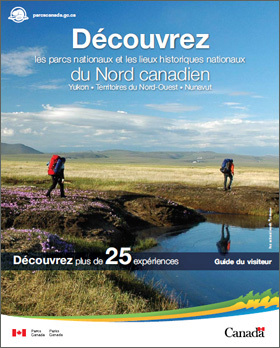 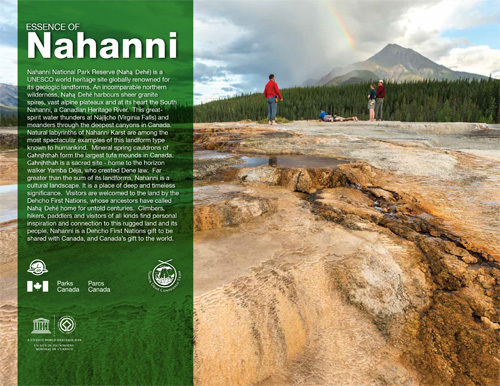 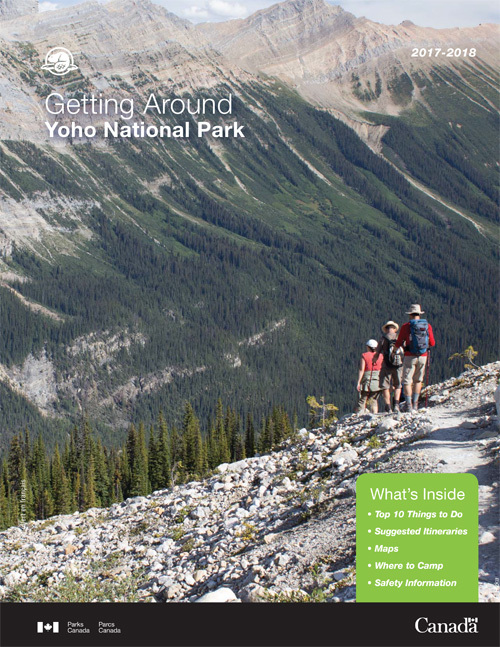 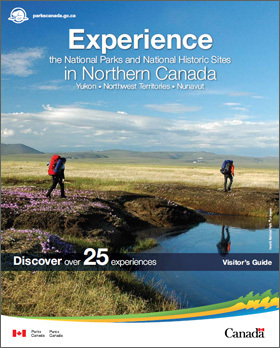 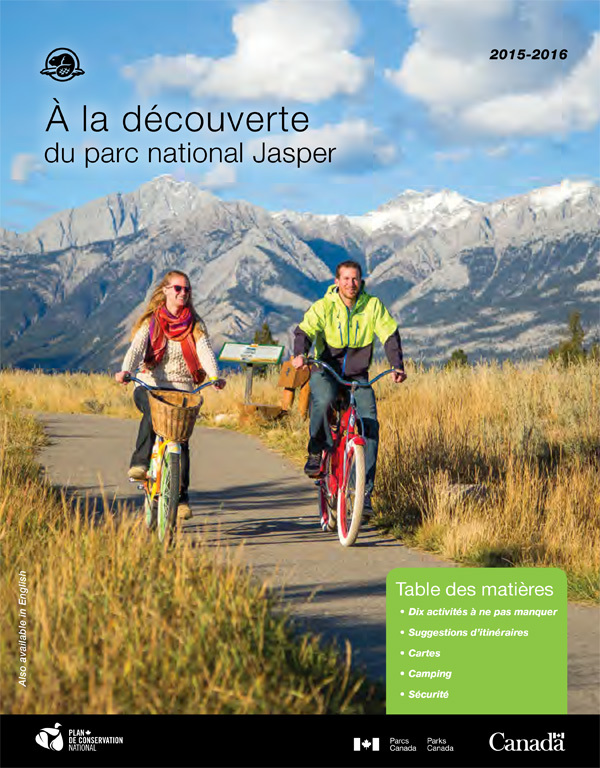 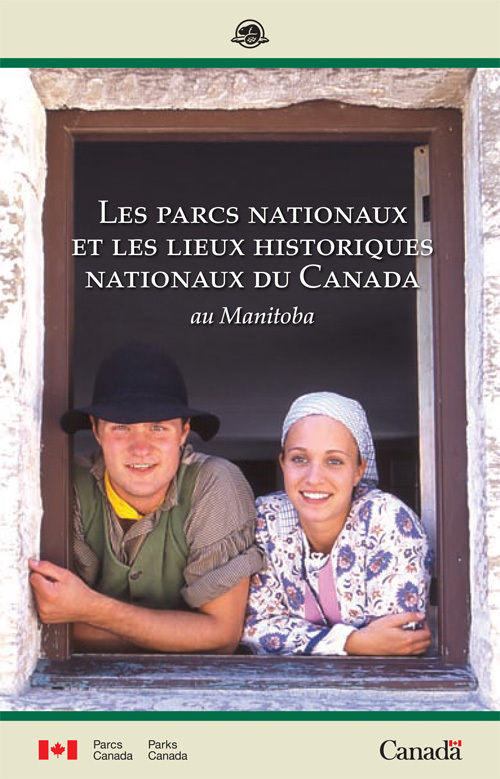 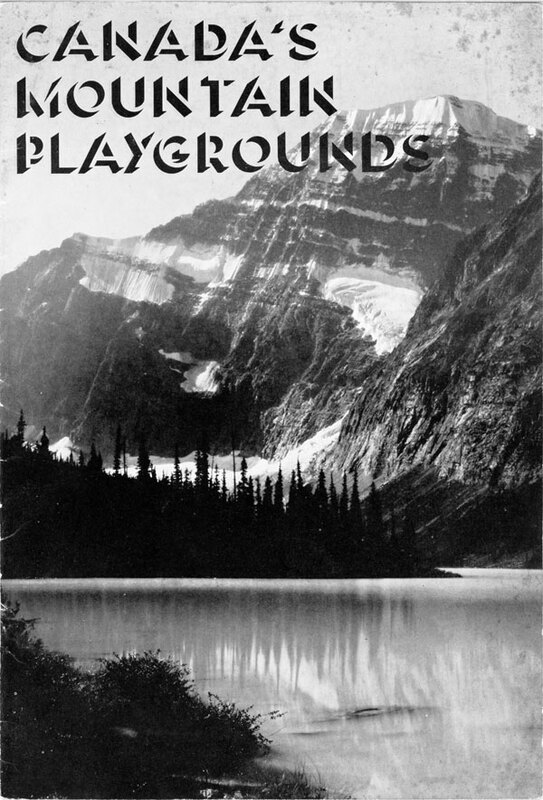 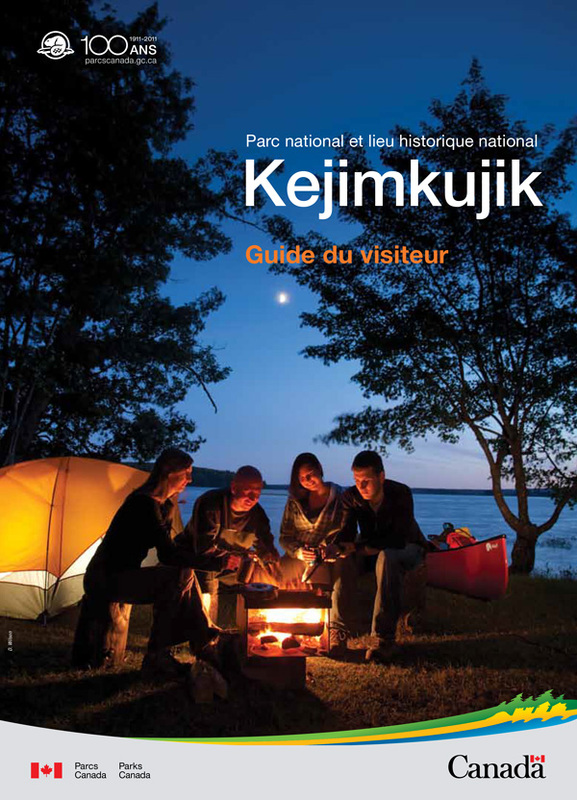 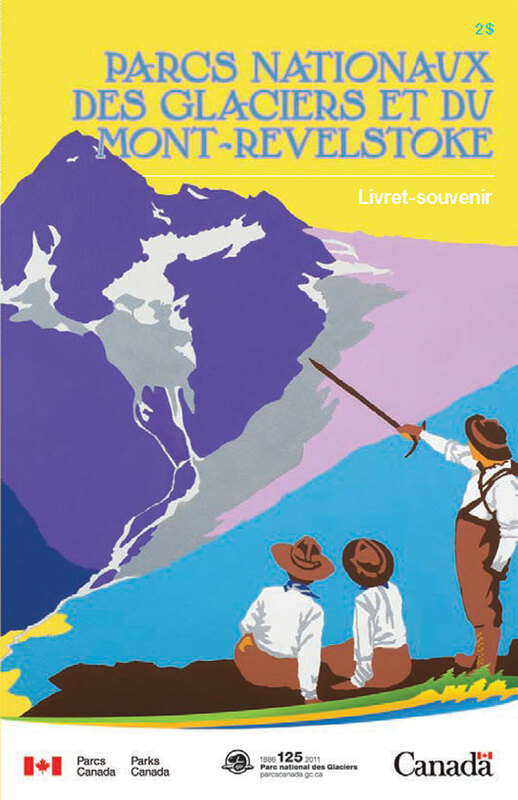 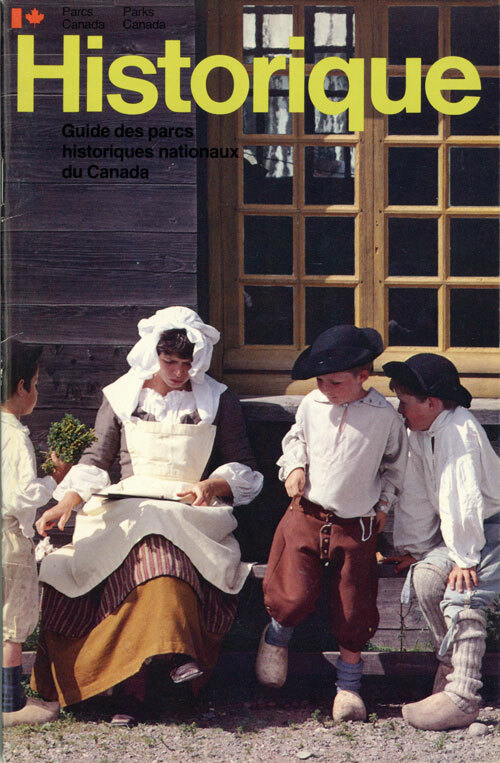 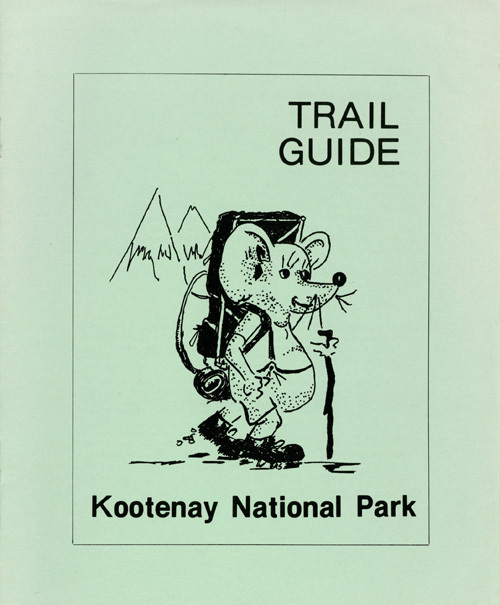 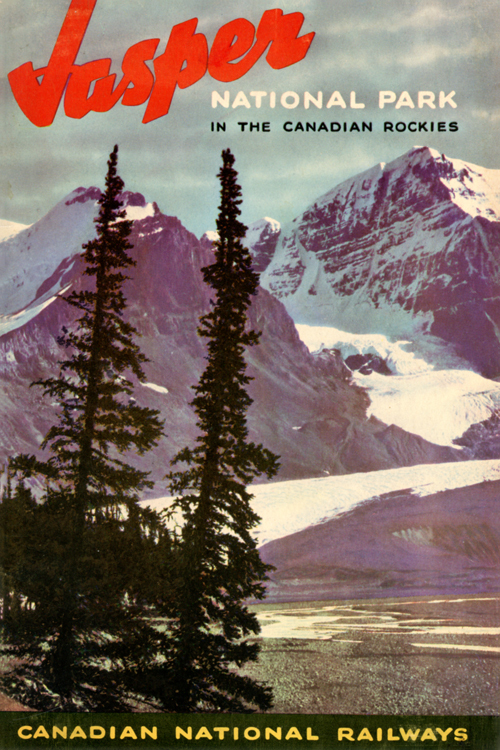 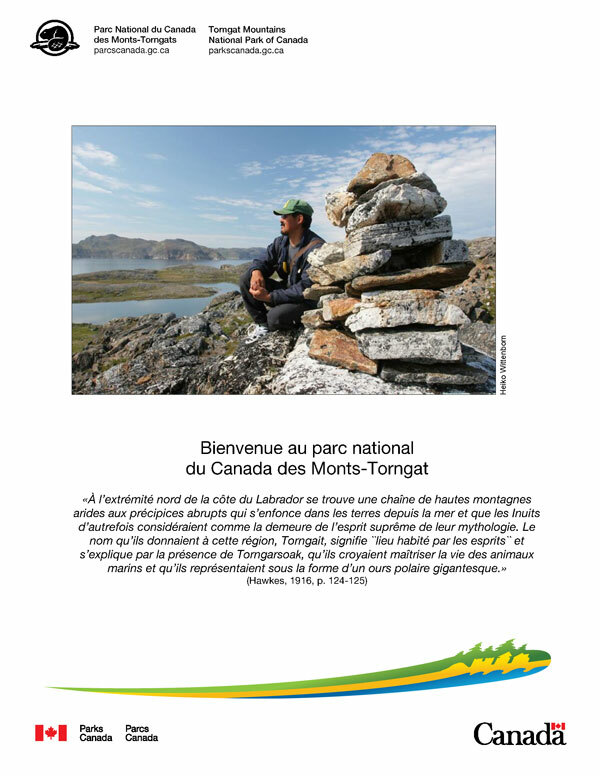 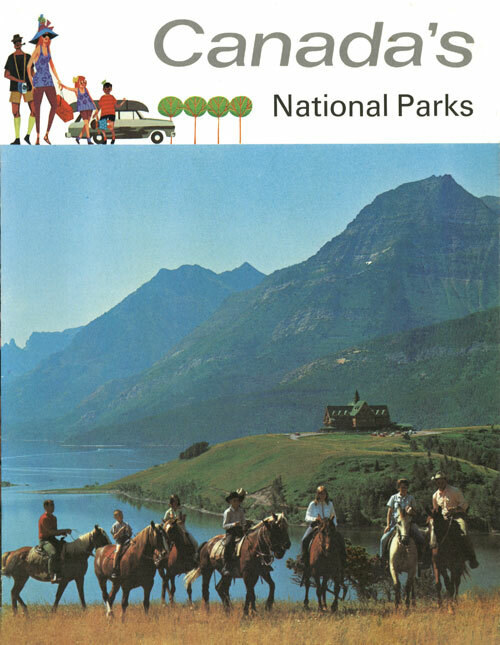 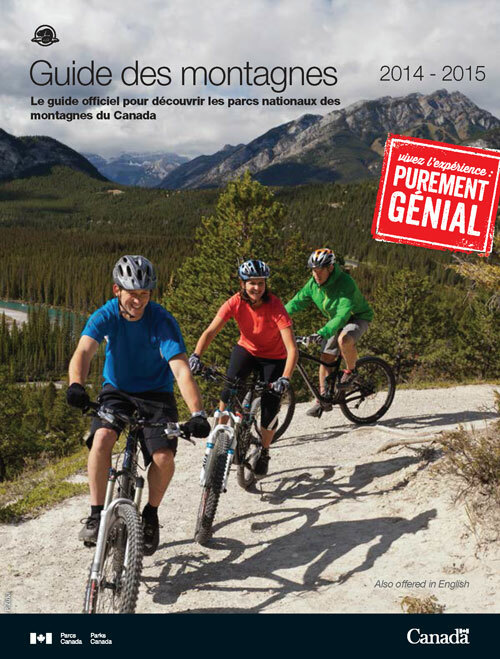 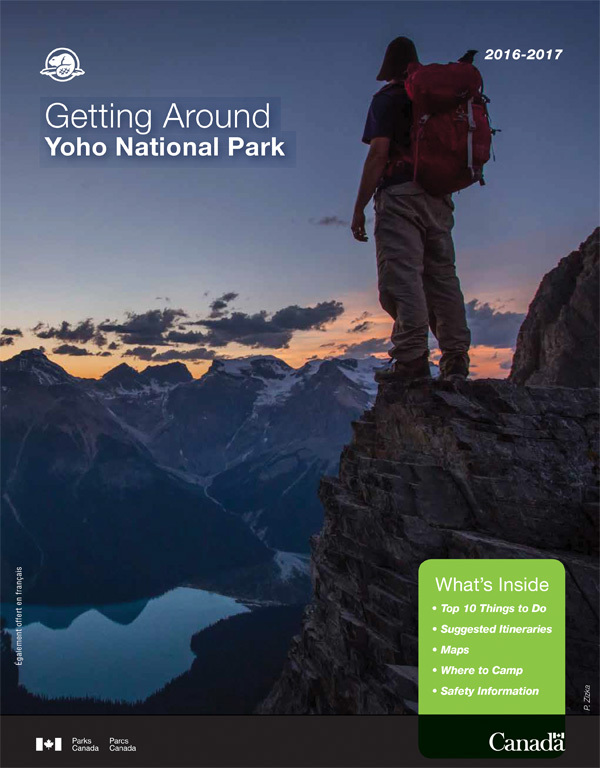 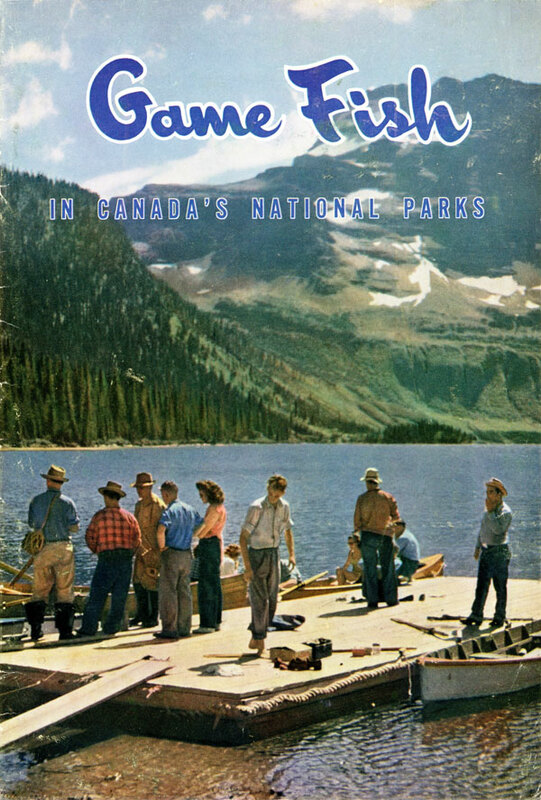 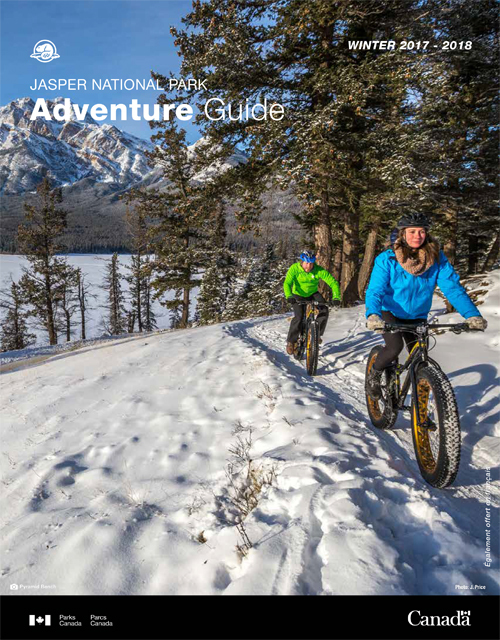 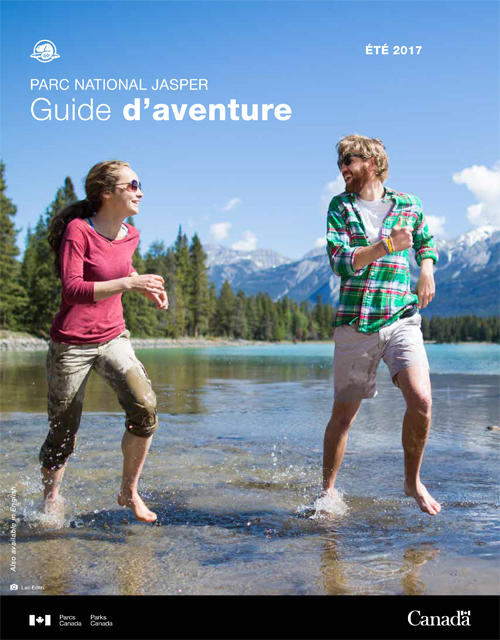 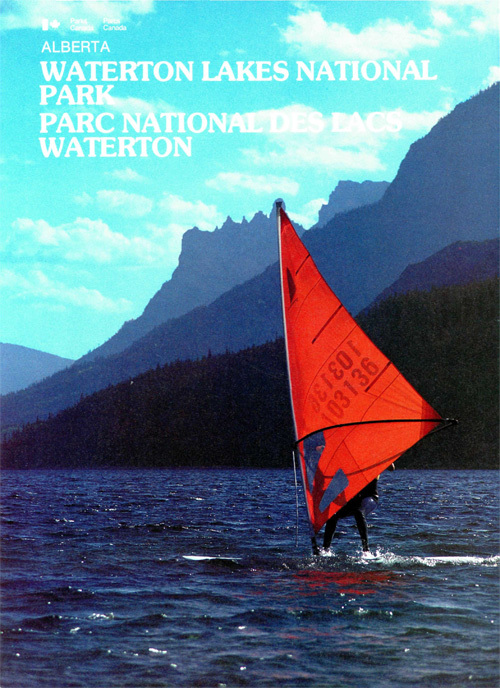 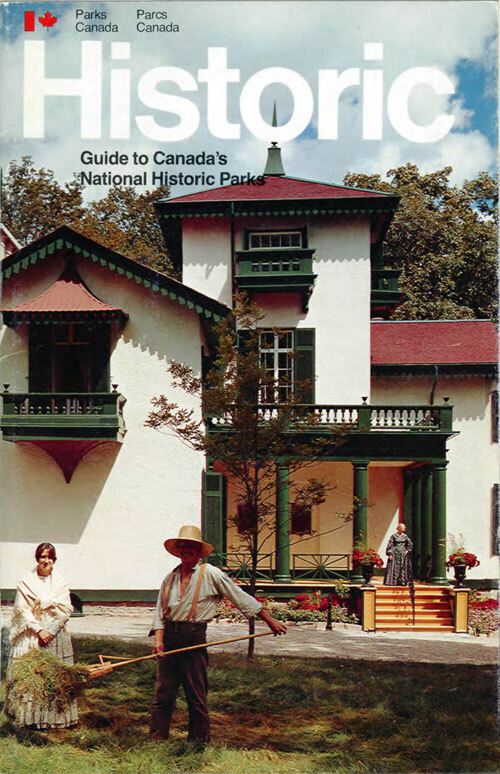 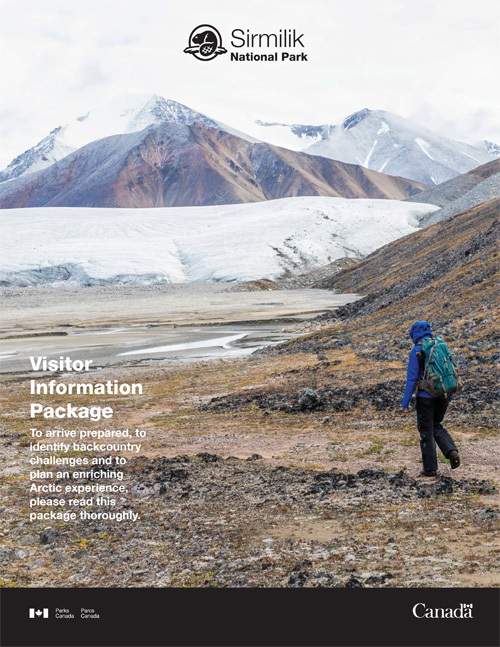 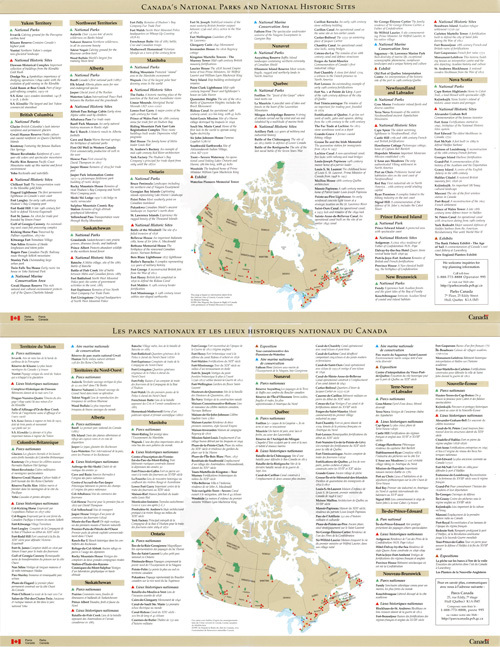 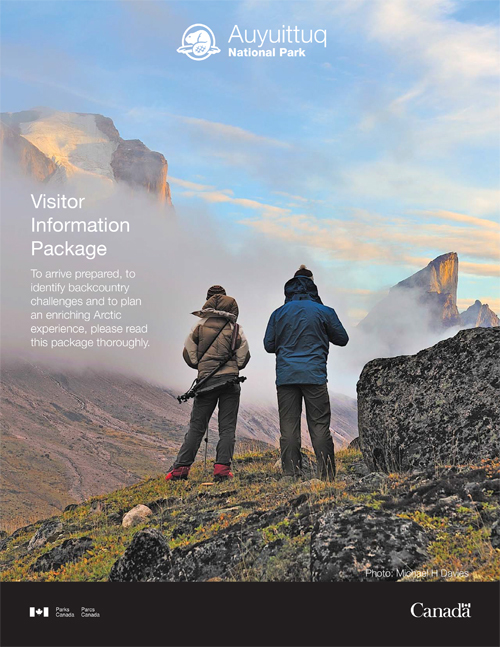 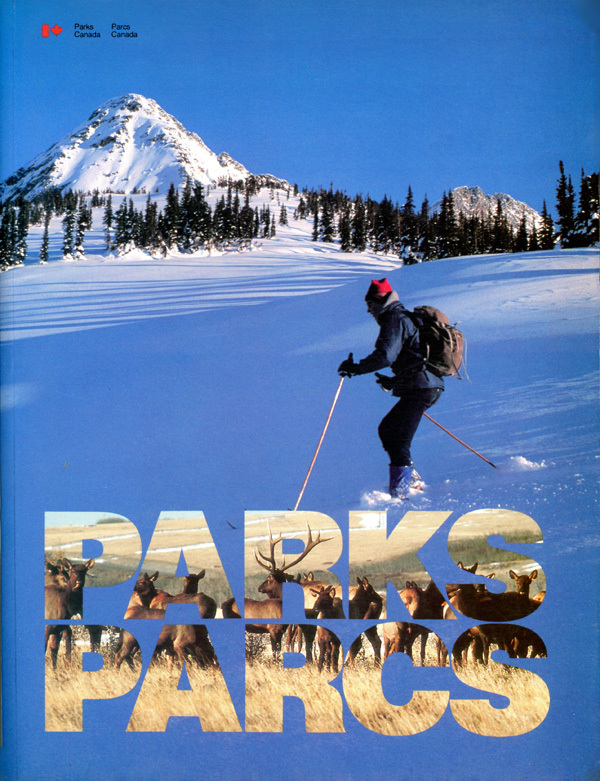 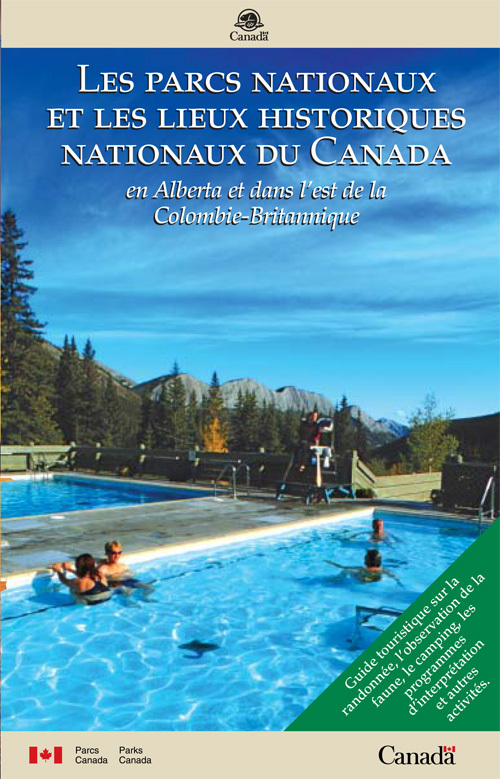 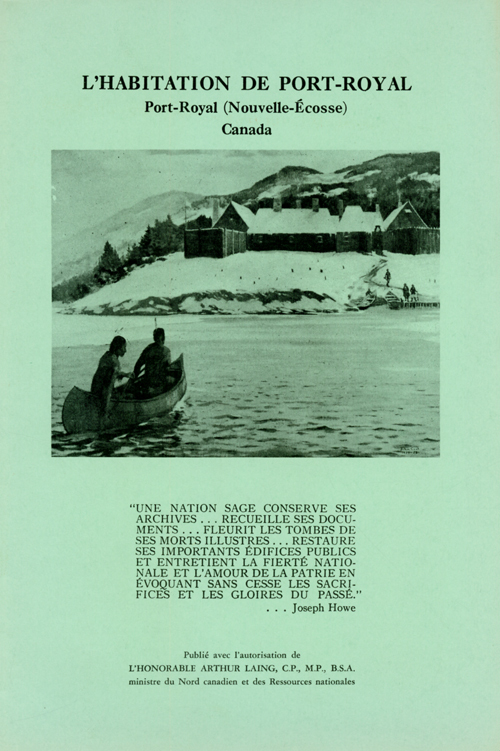 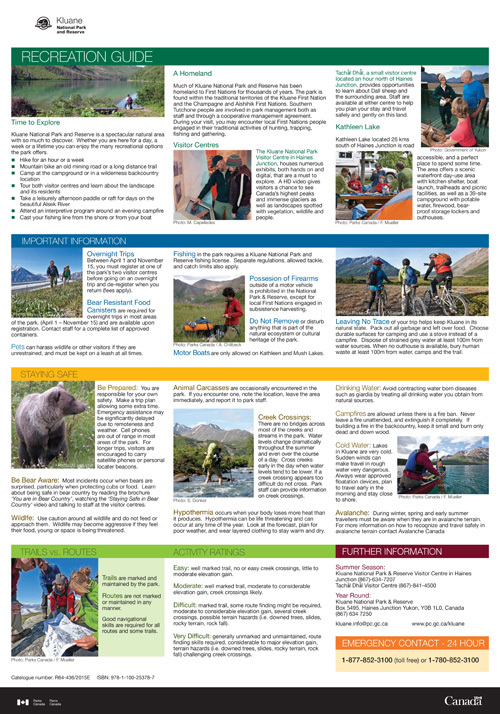 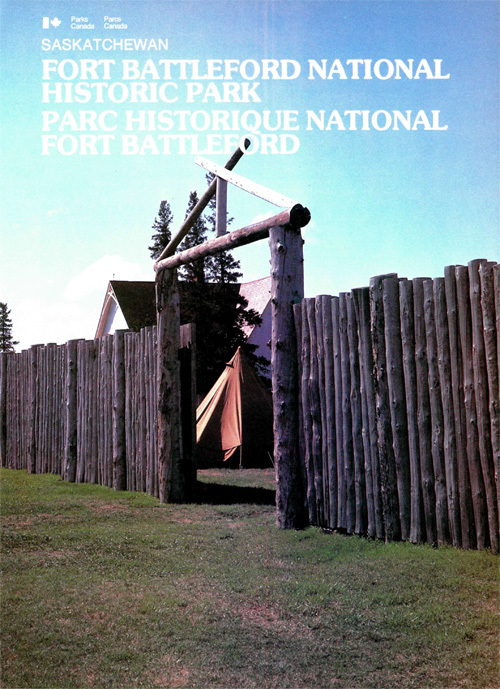 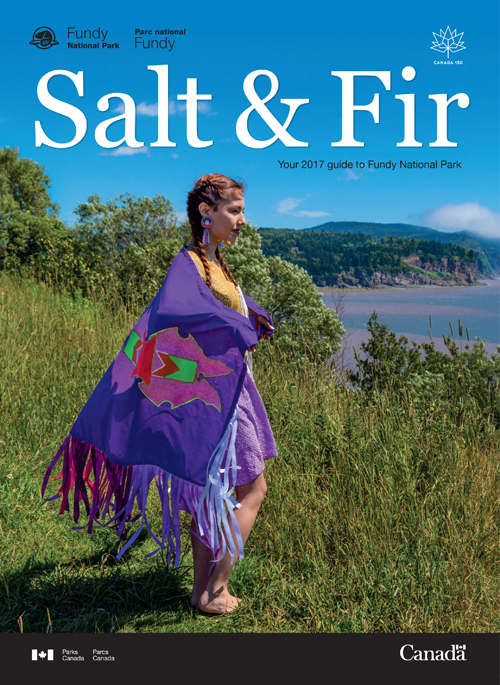 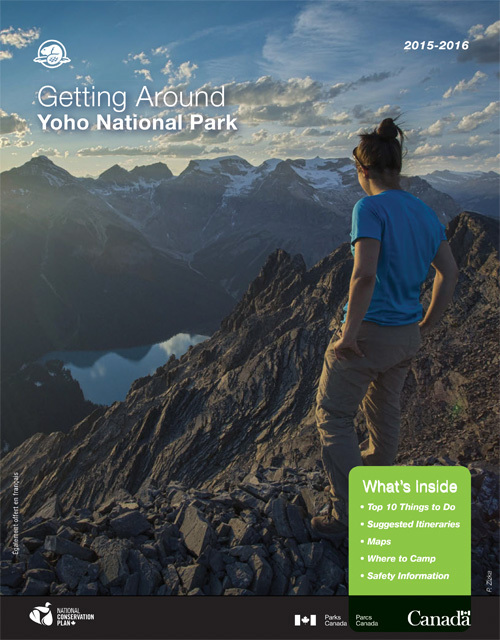 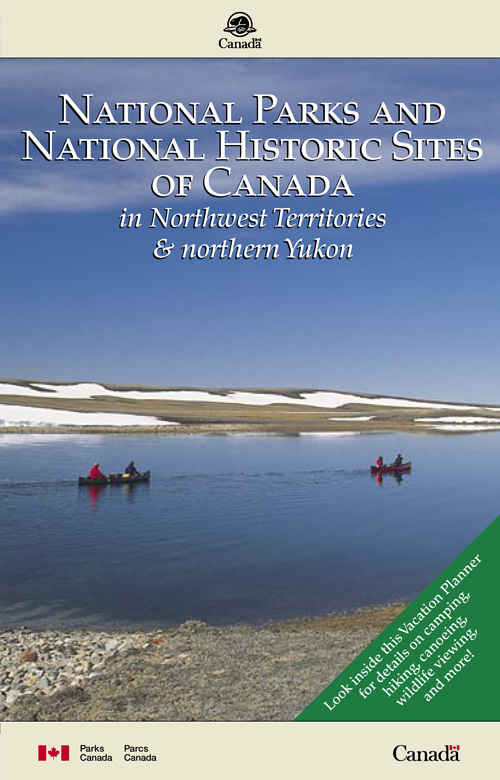 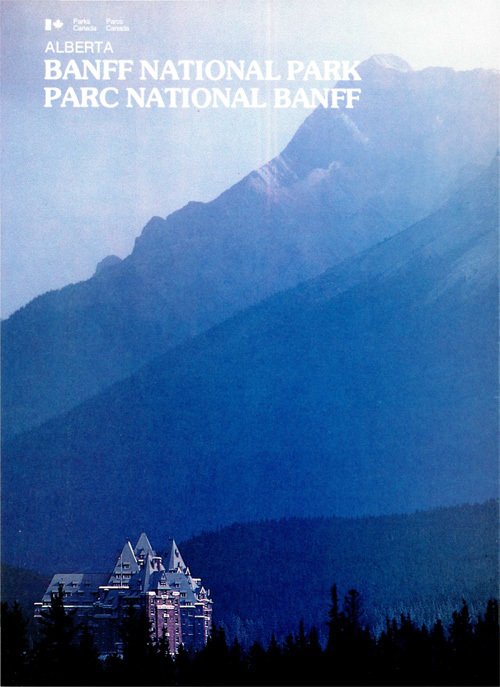 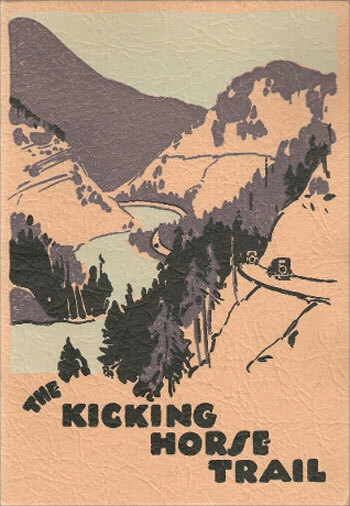 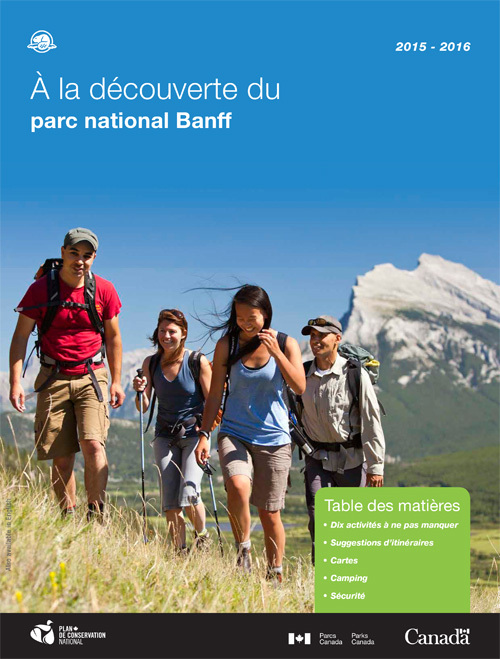 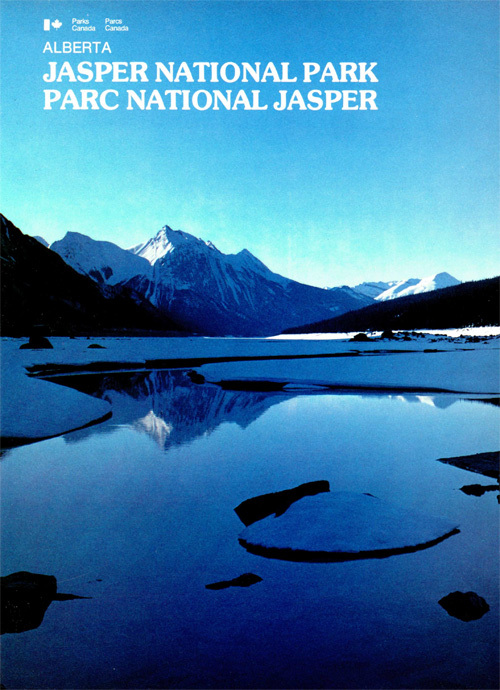 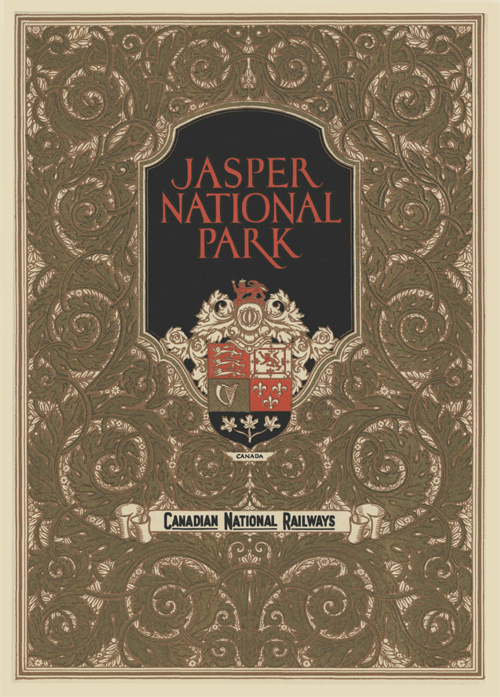 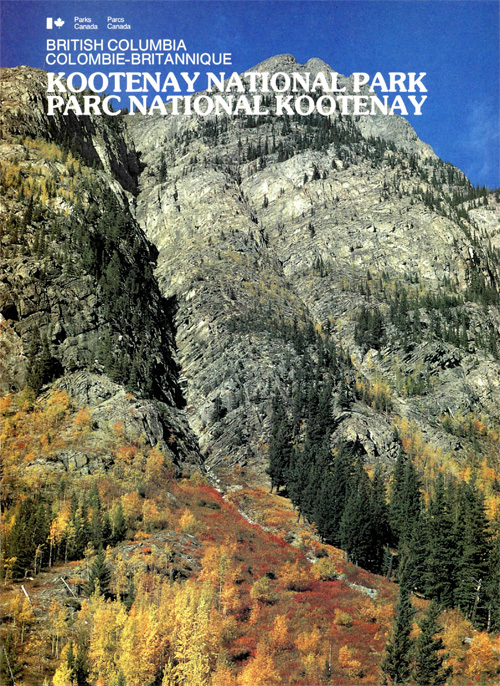 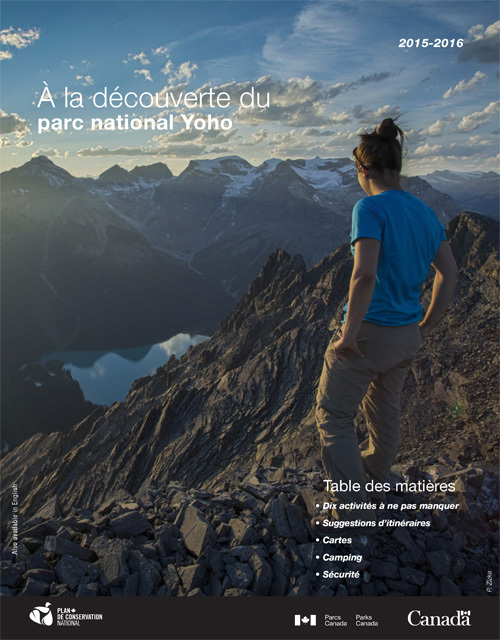 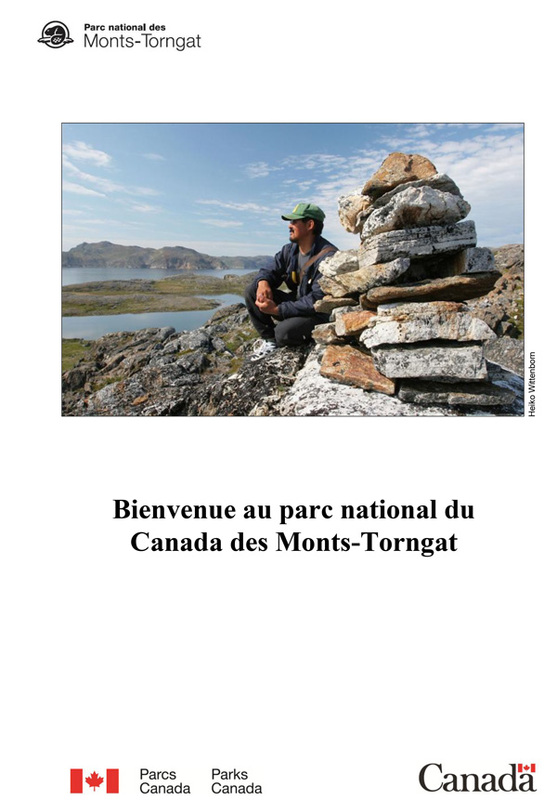 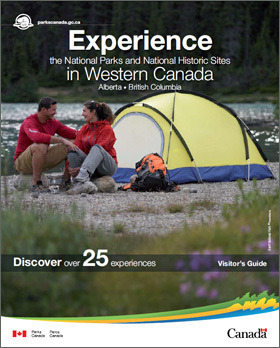 Banff, Kootenay and Yoho National Parks: "The Three-Park Unit"
Les programmes éducatifs: font revivre l'histoire! 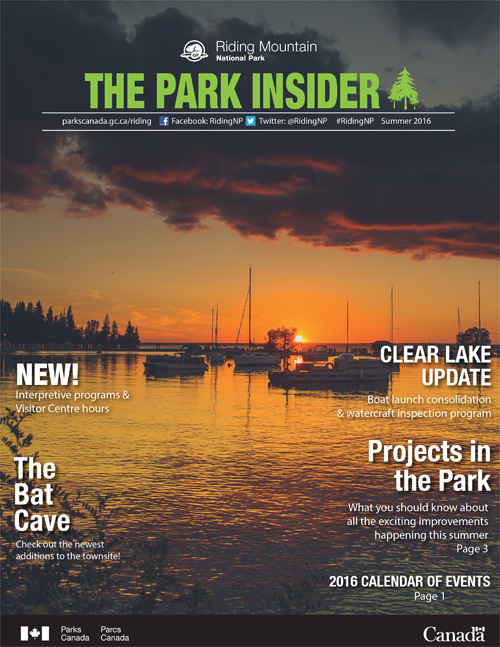 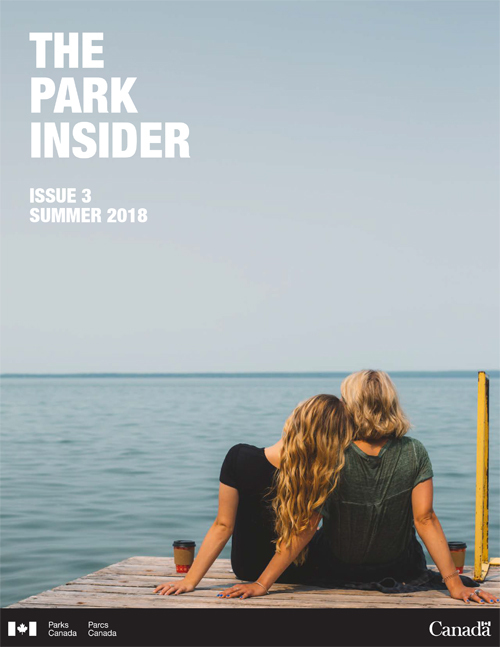 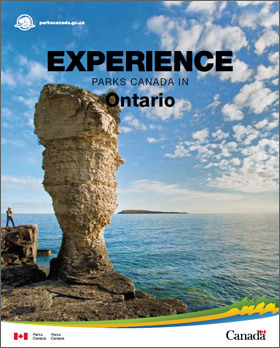 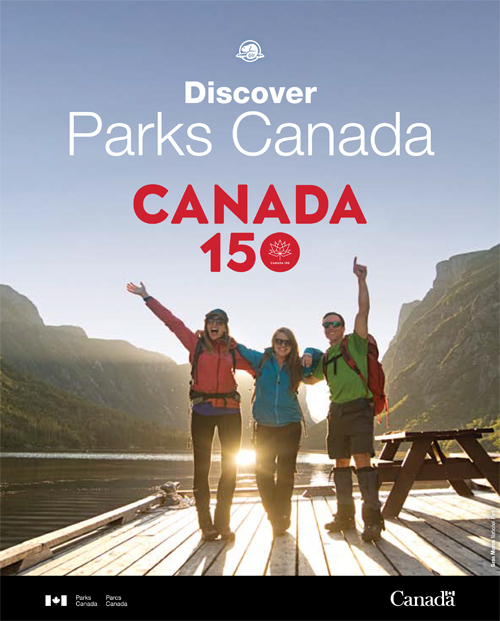 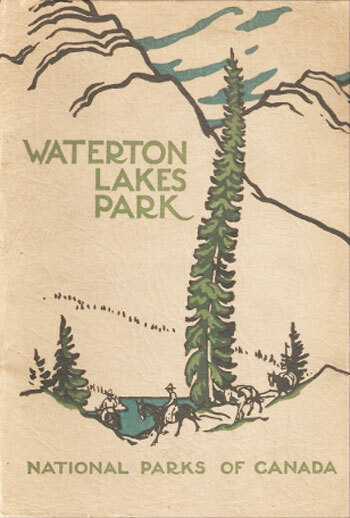 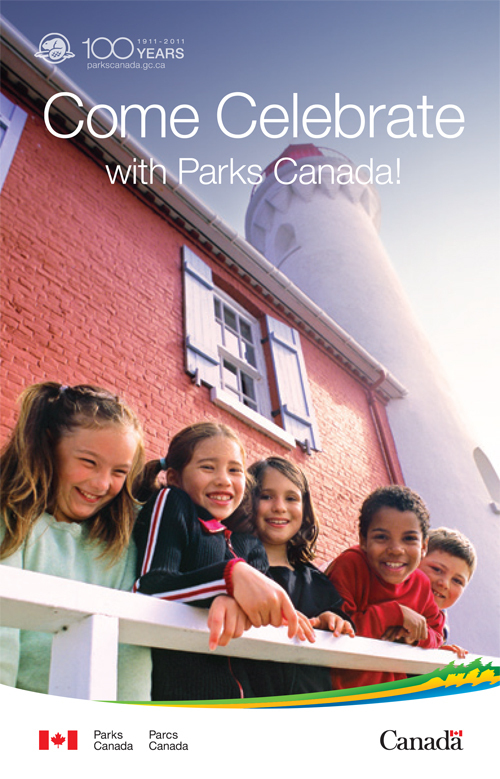 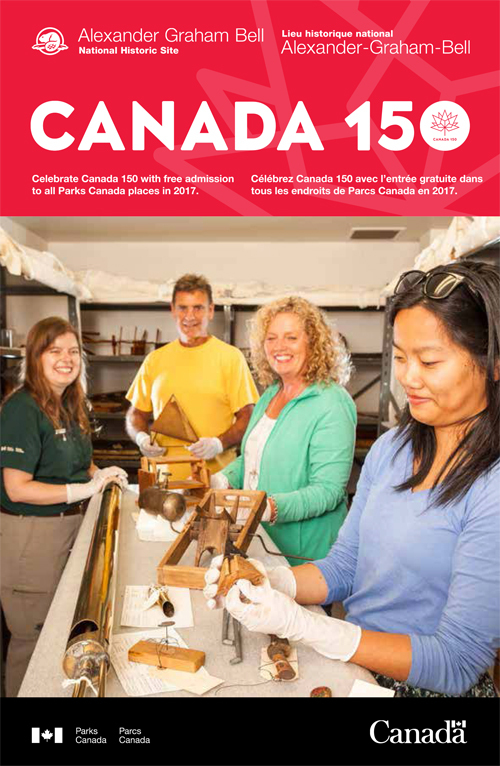 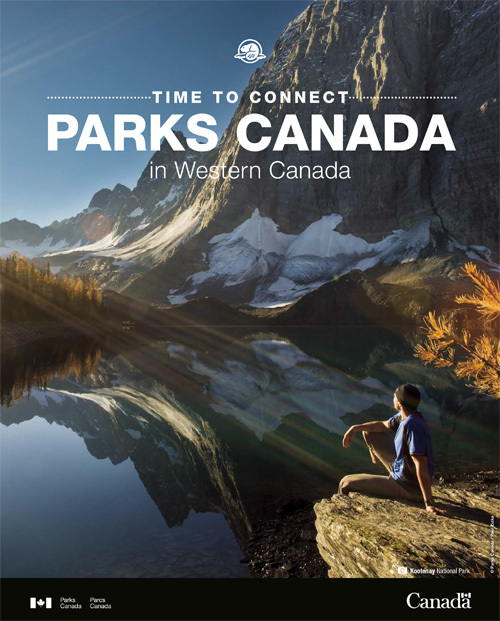 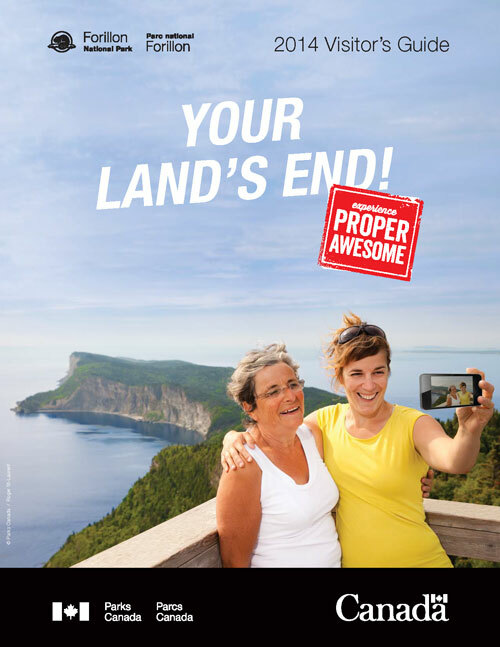 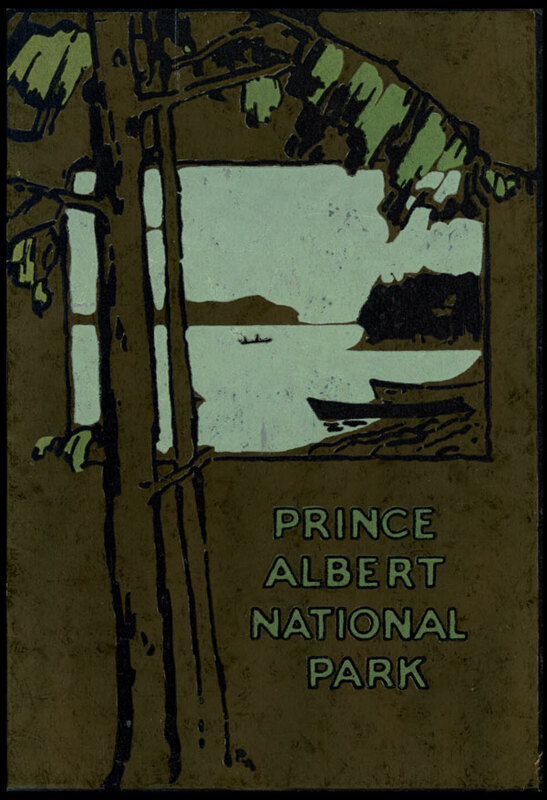 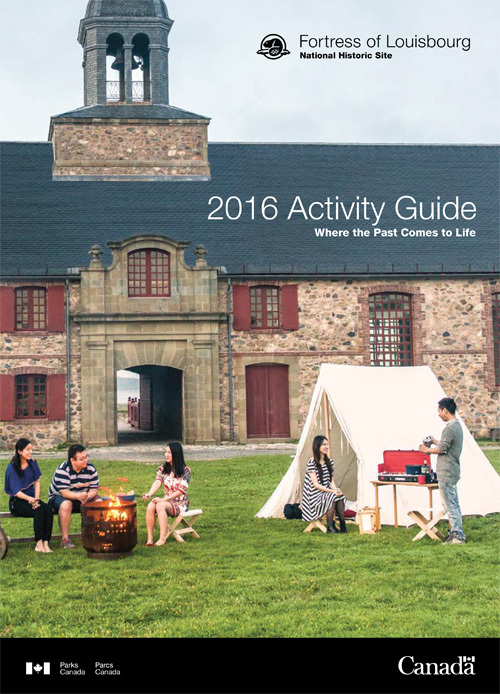 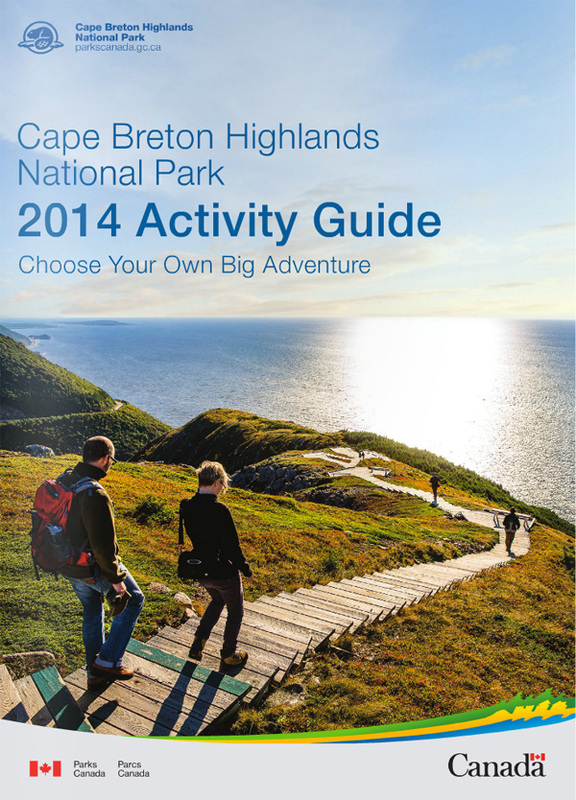 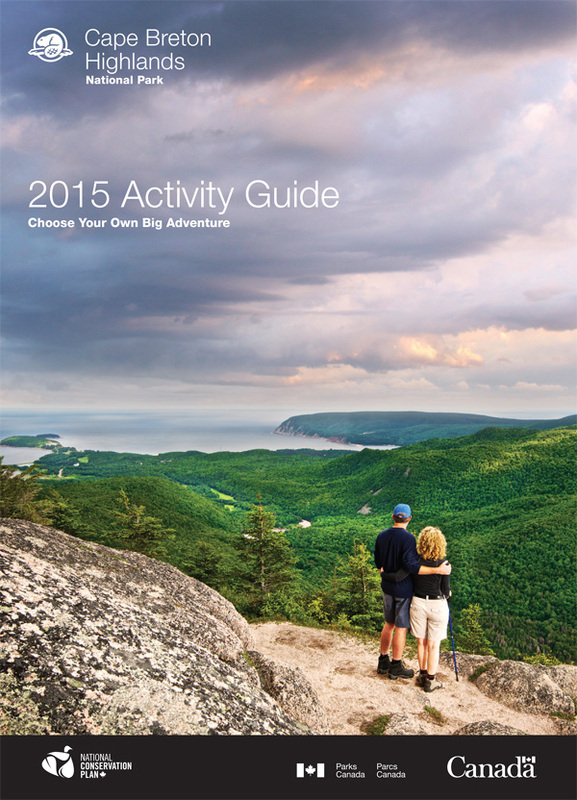 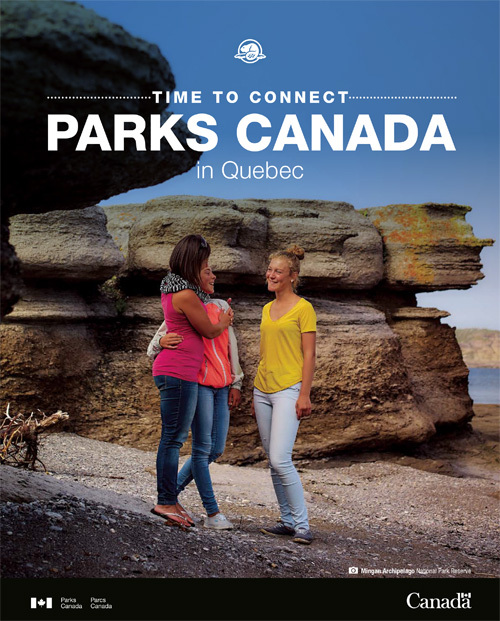 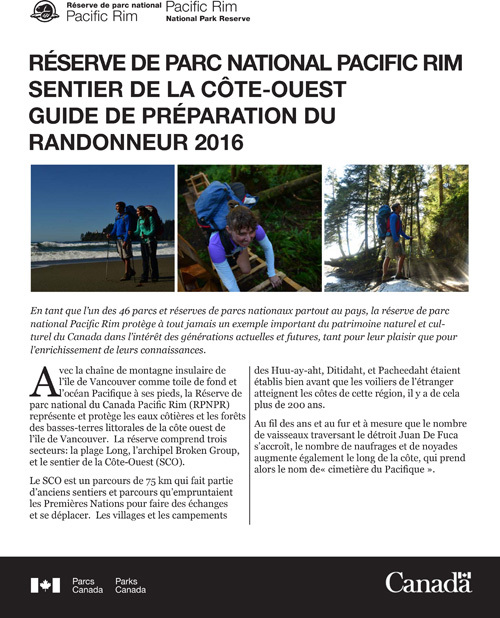 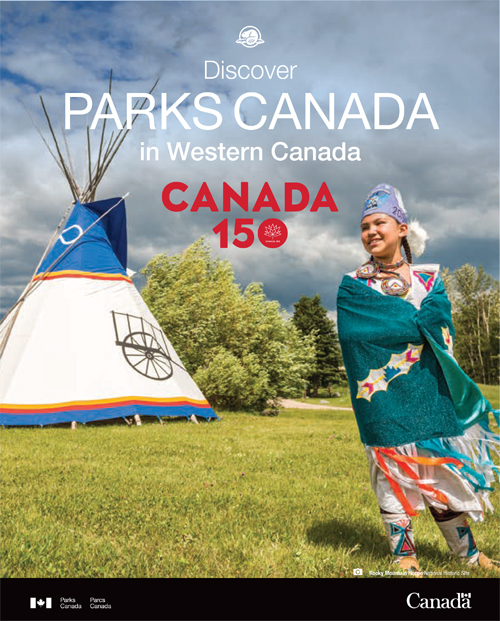 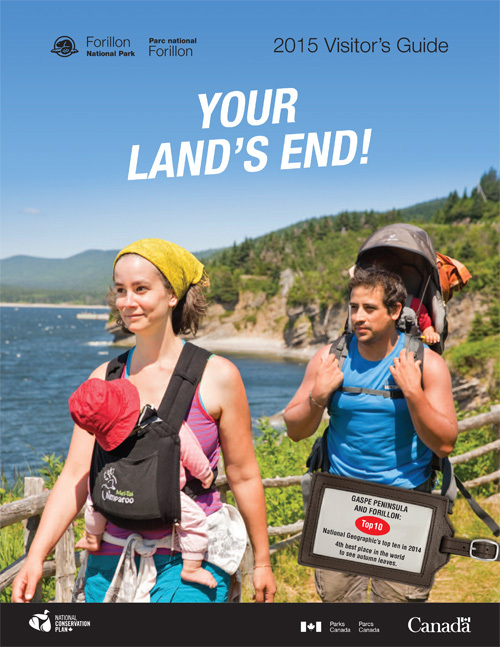 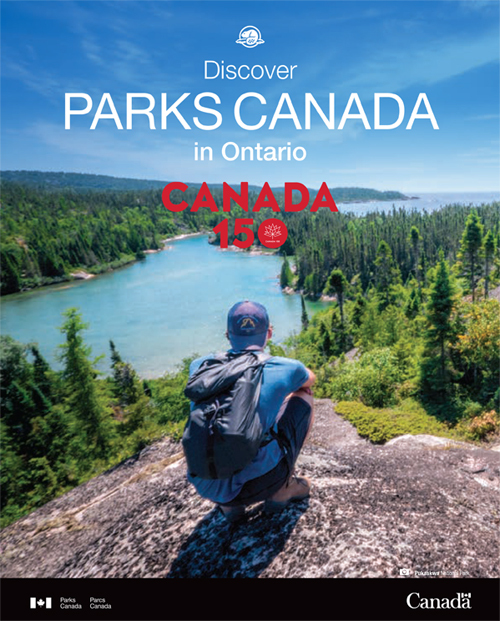 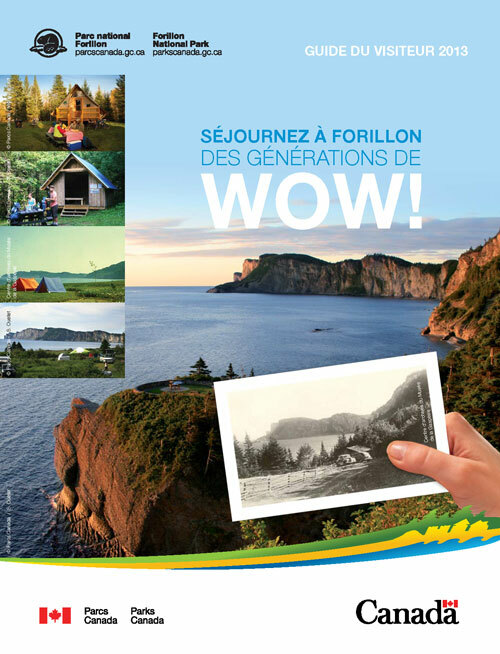 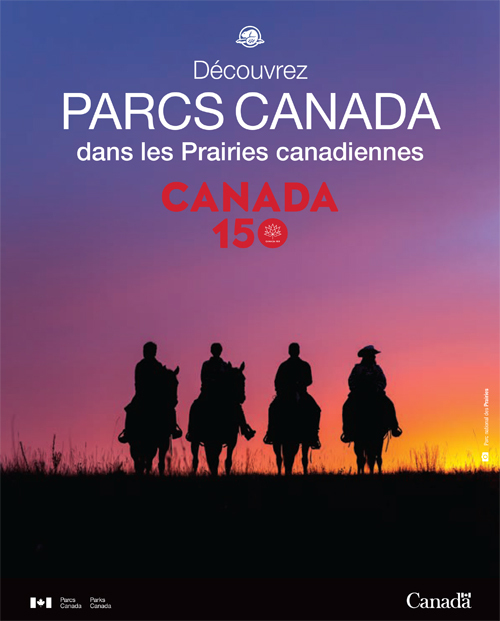 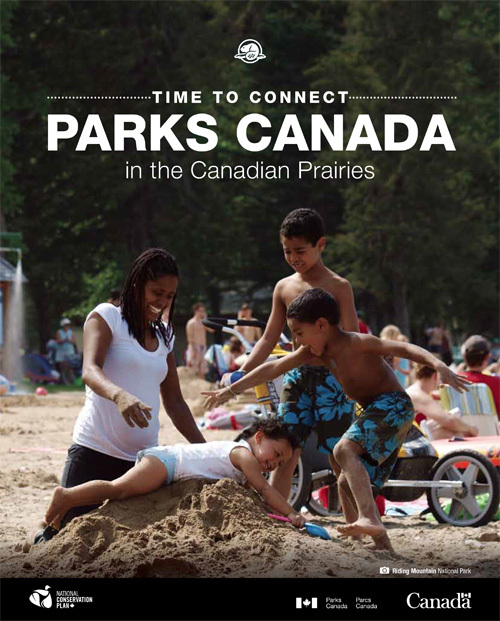 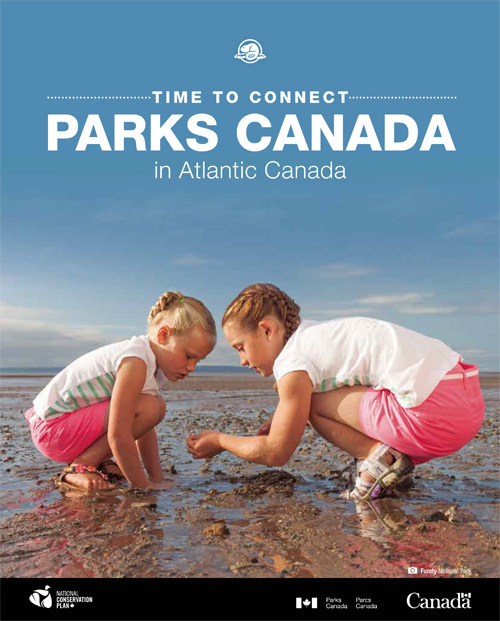 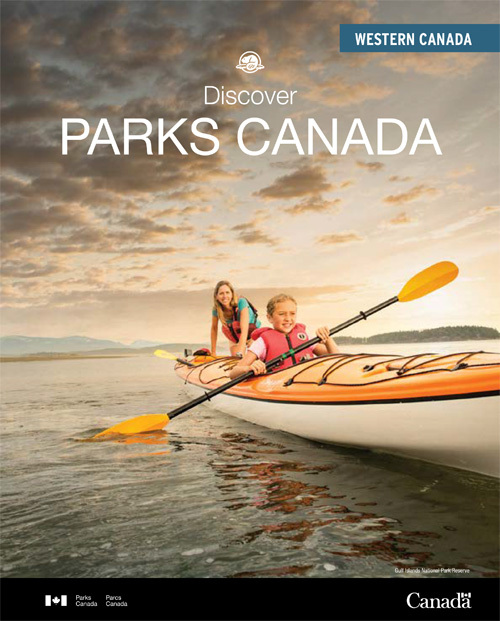 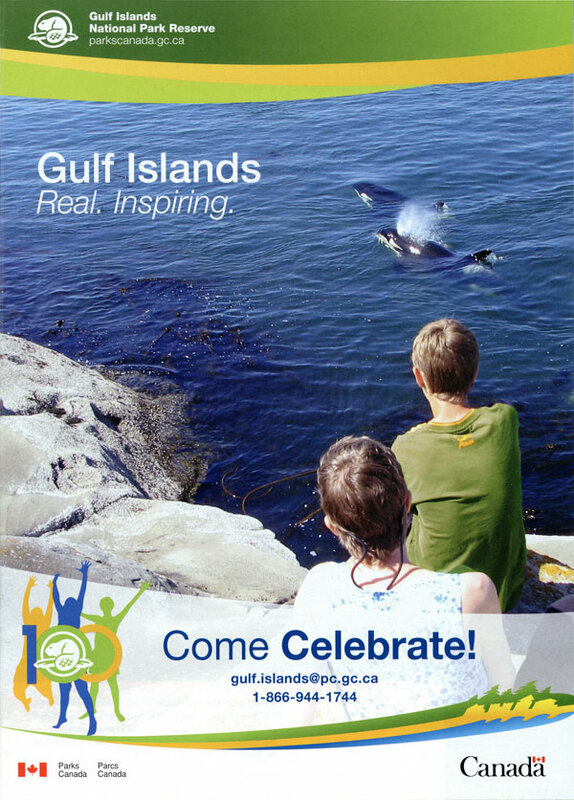 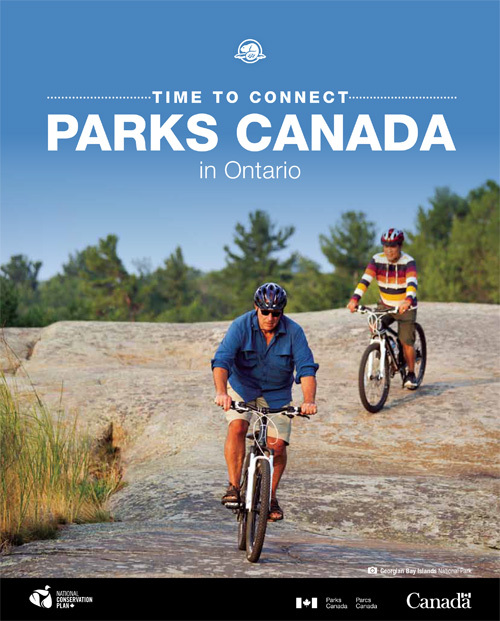 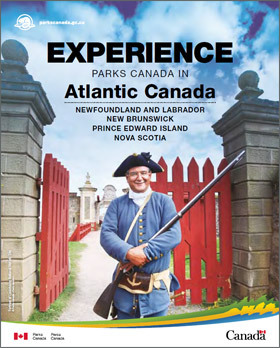 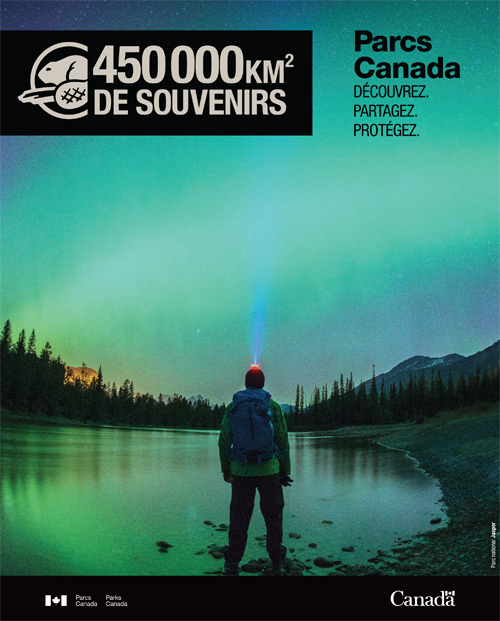 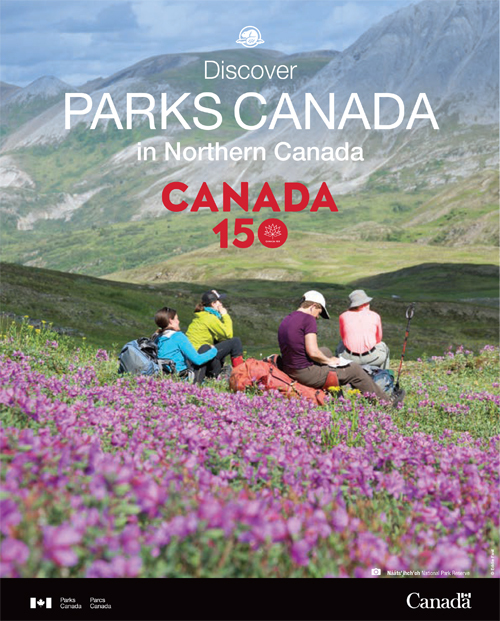 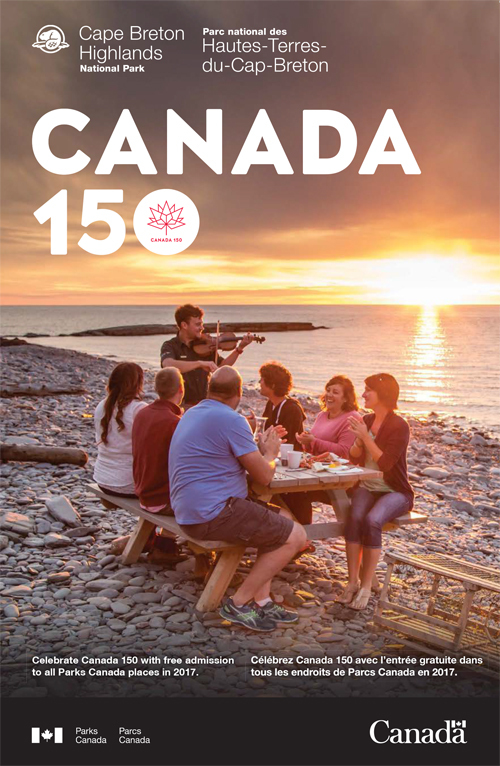 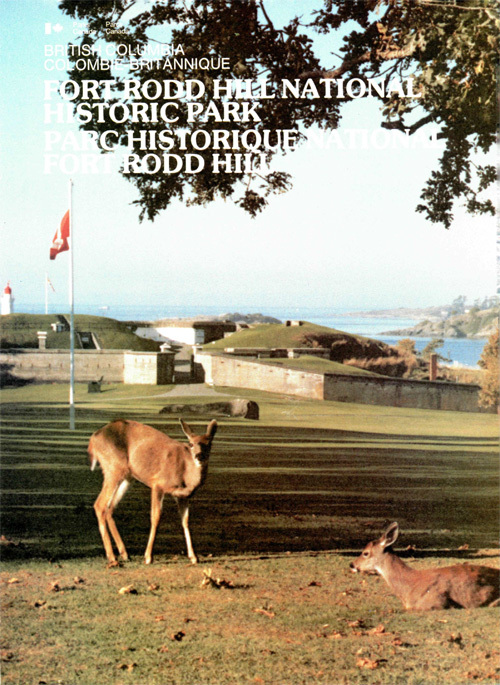 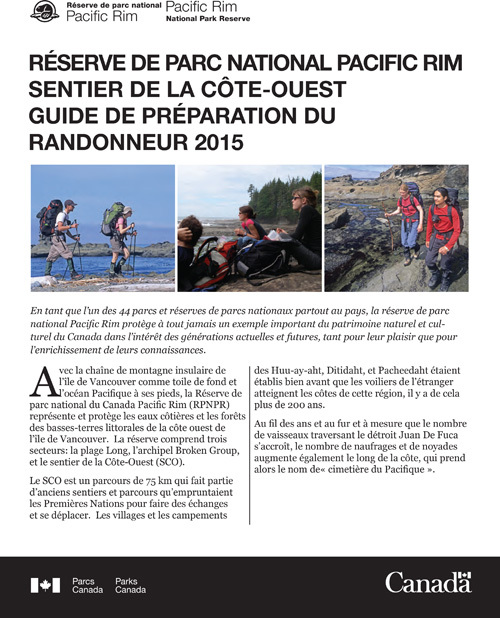 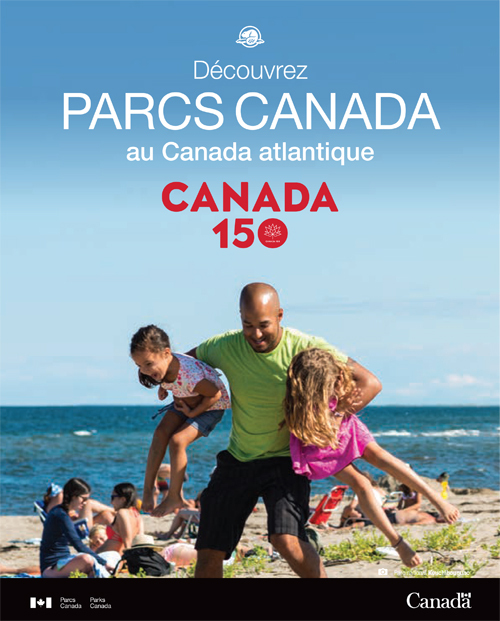 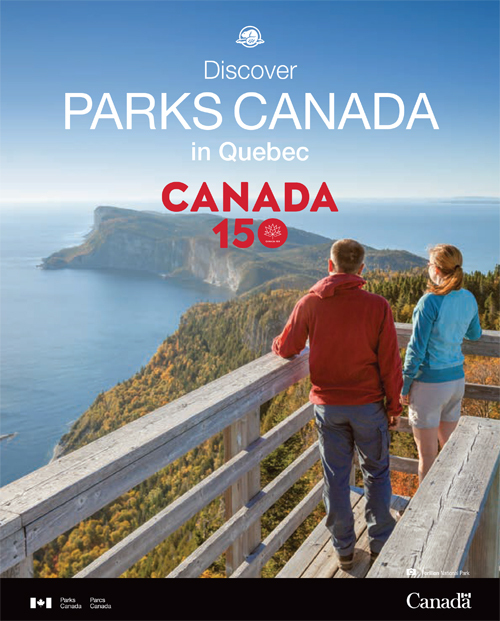 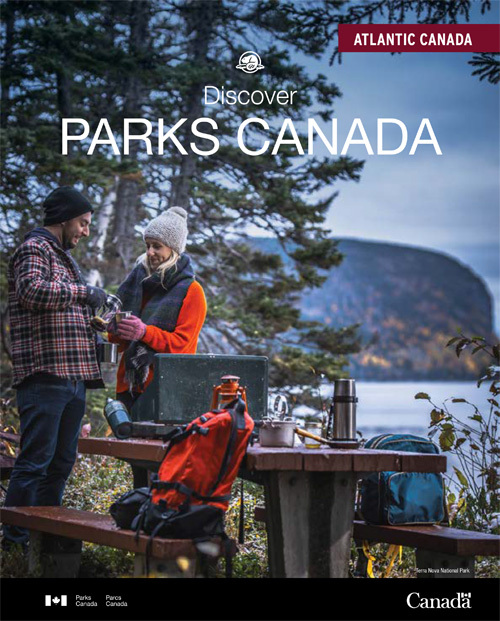 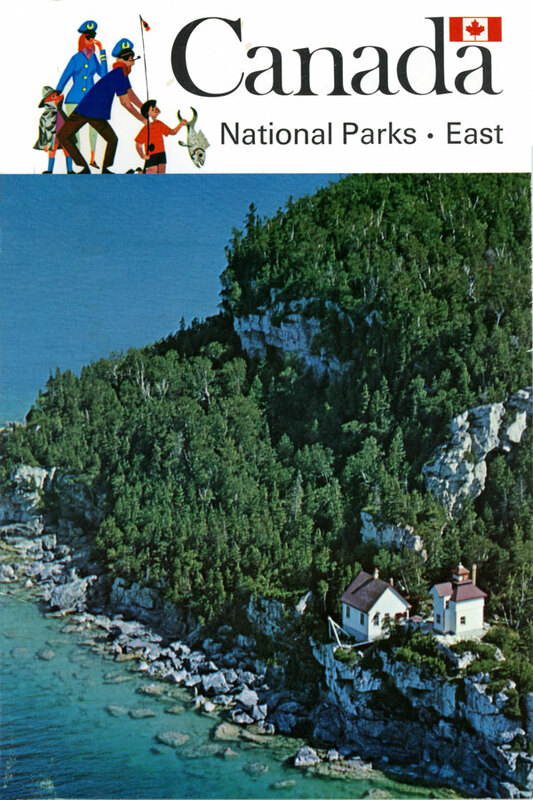 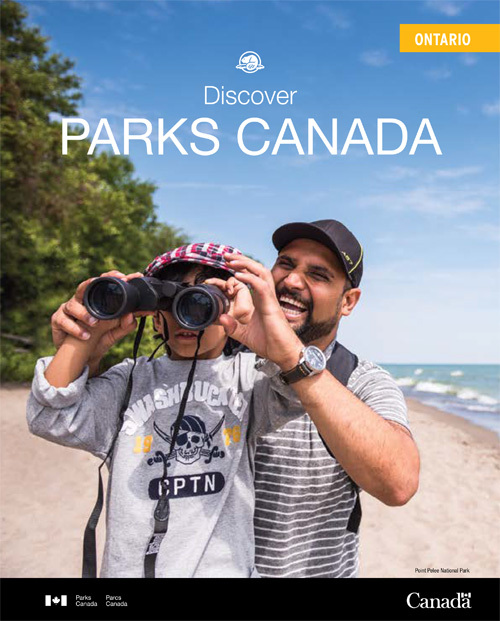 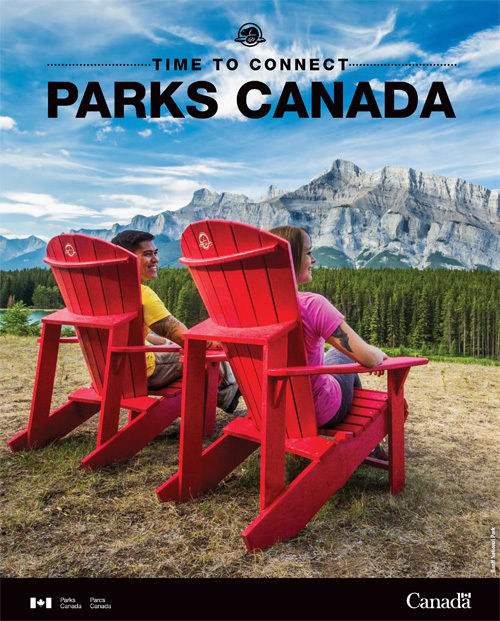 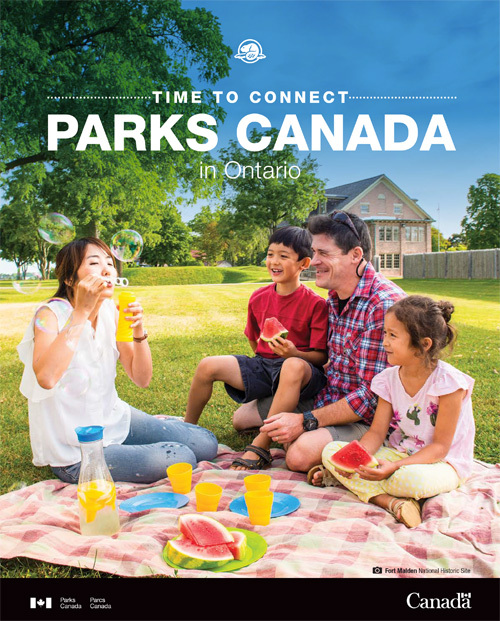 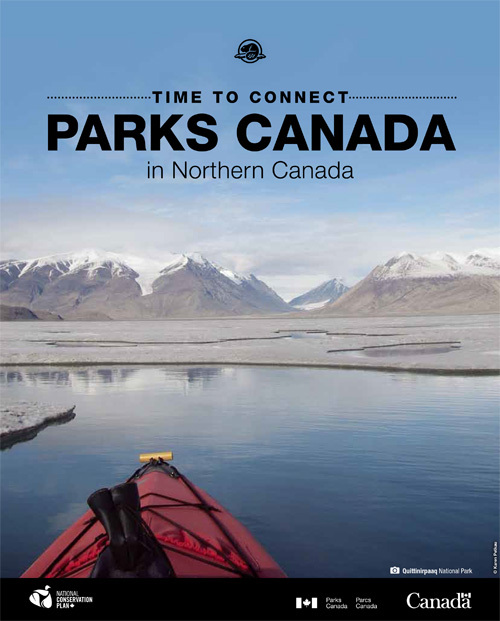 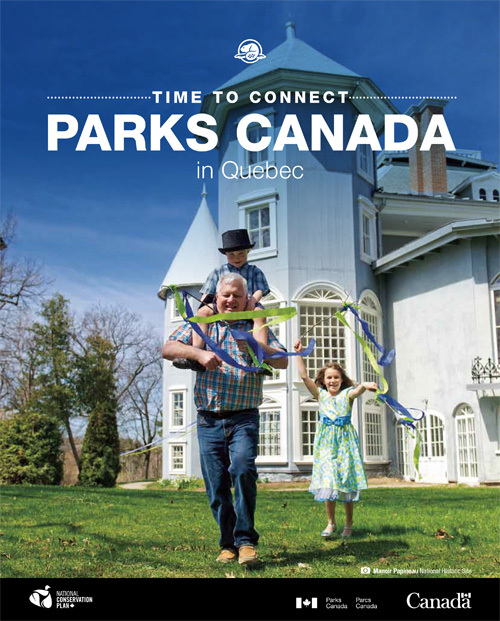 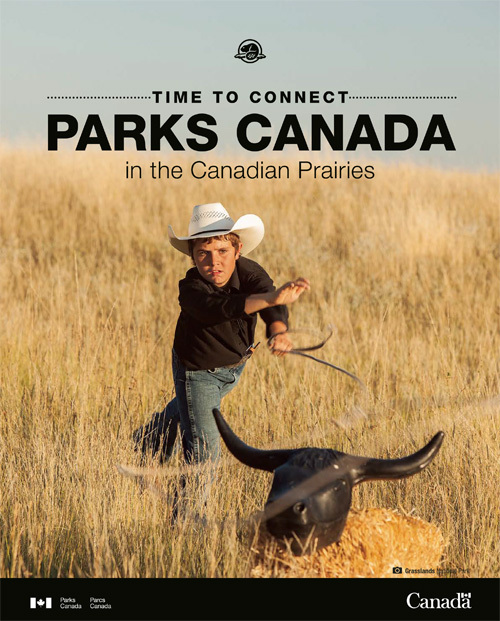 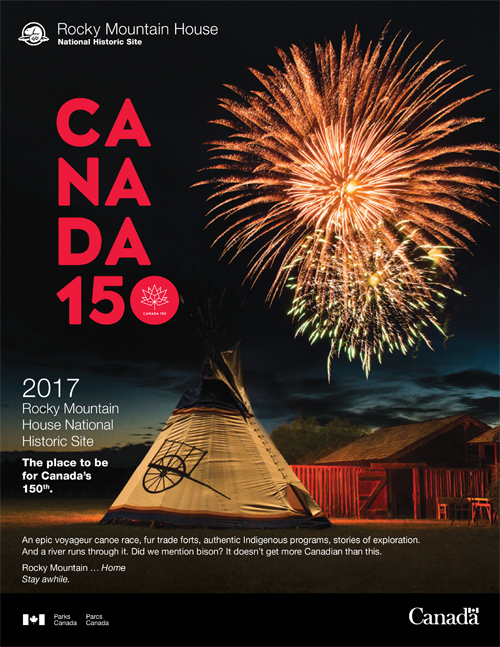 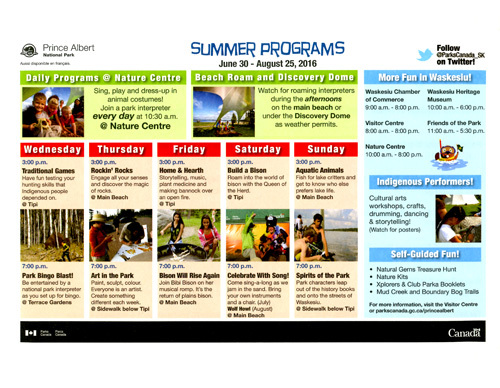 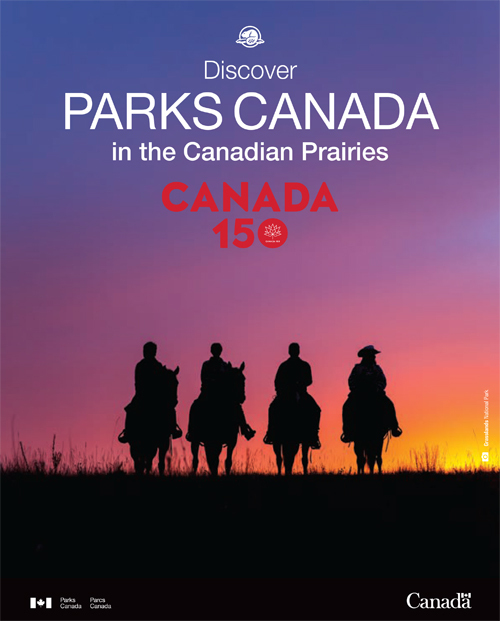 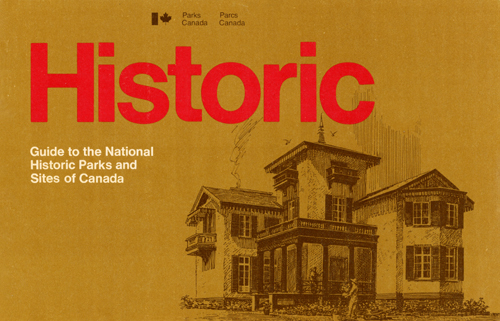 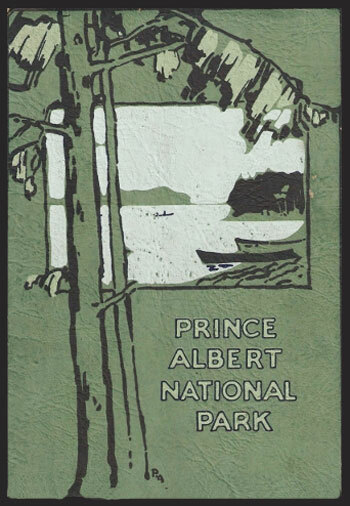 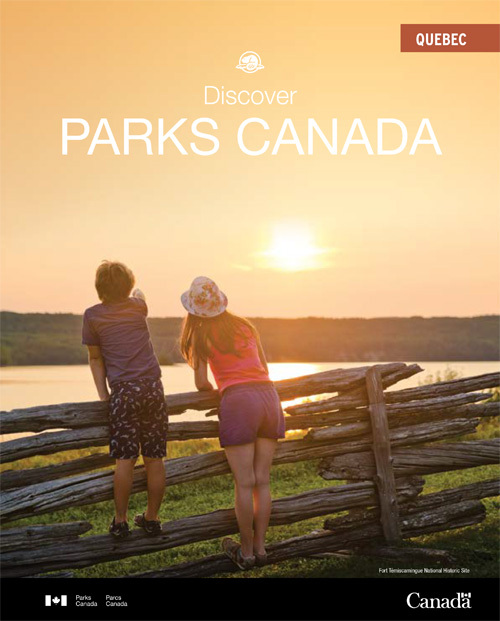 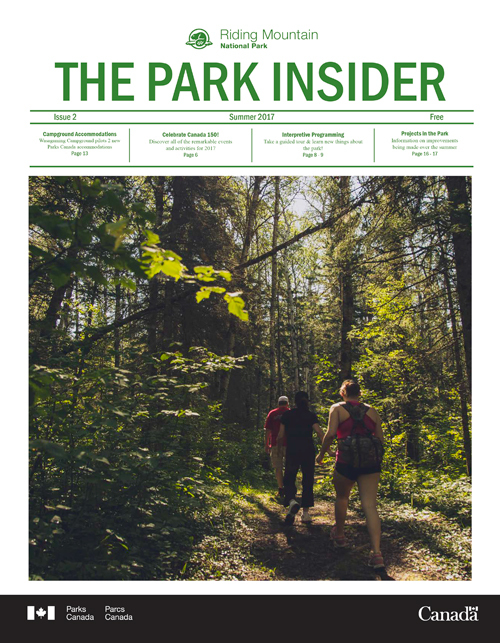 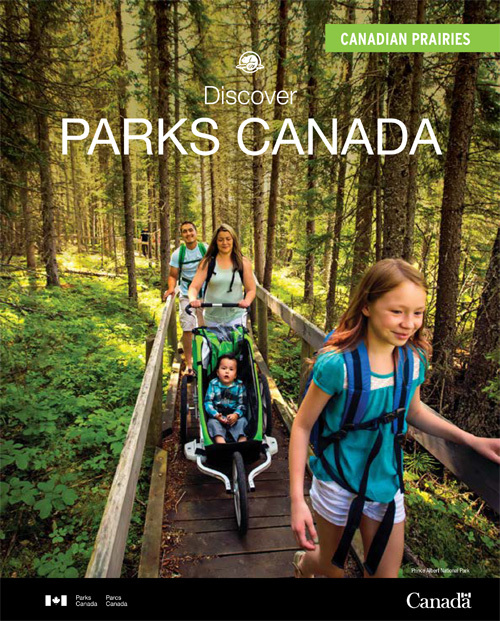 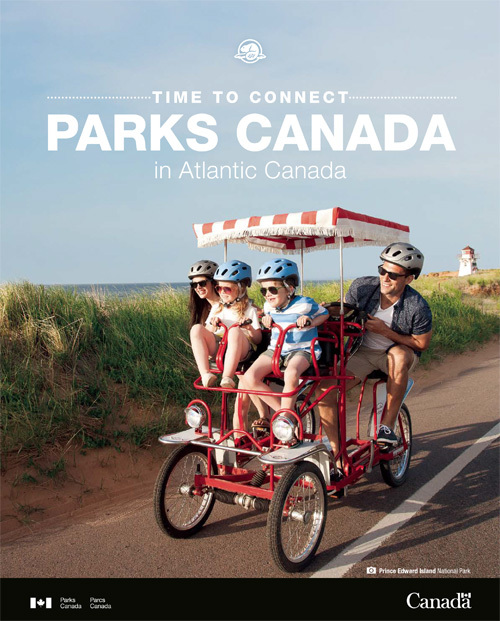 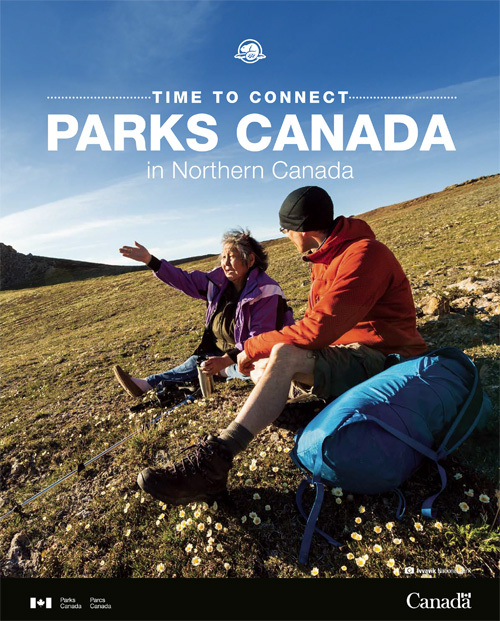 Come Celebrate with Parks Canada! 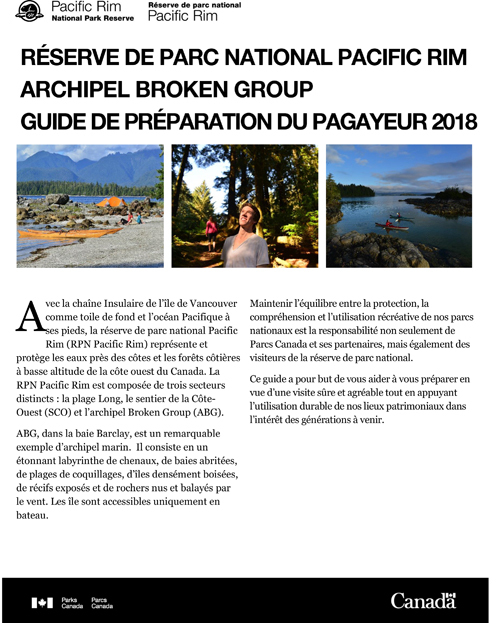 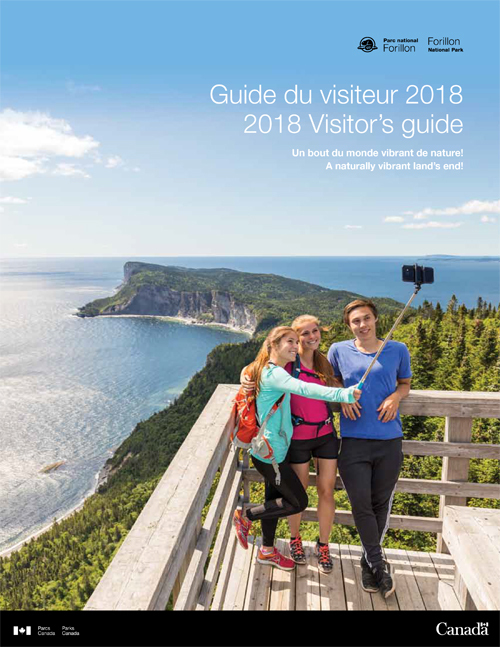 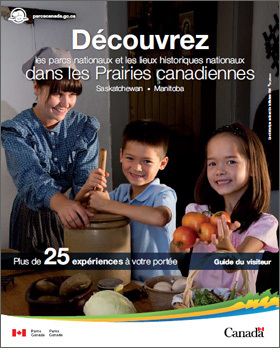 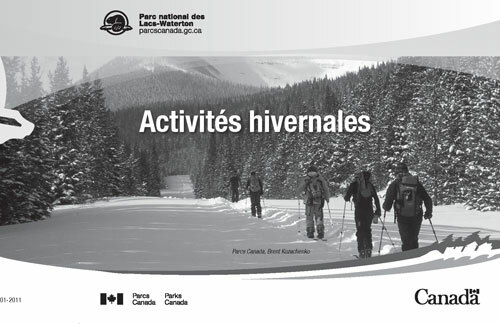 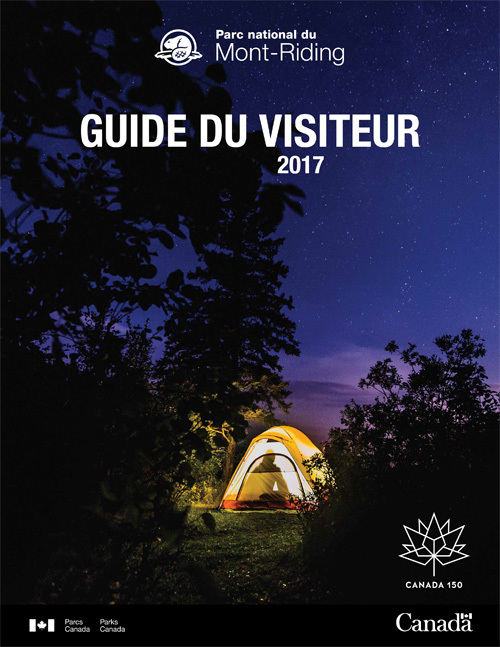 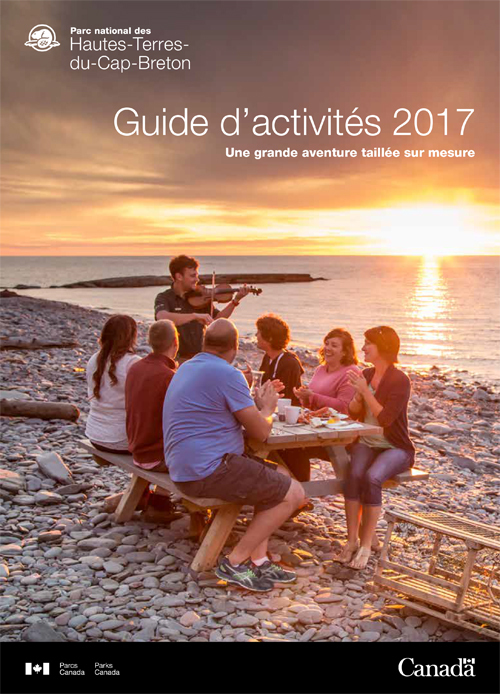 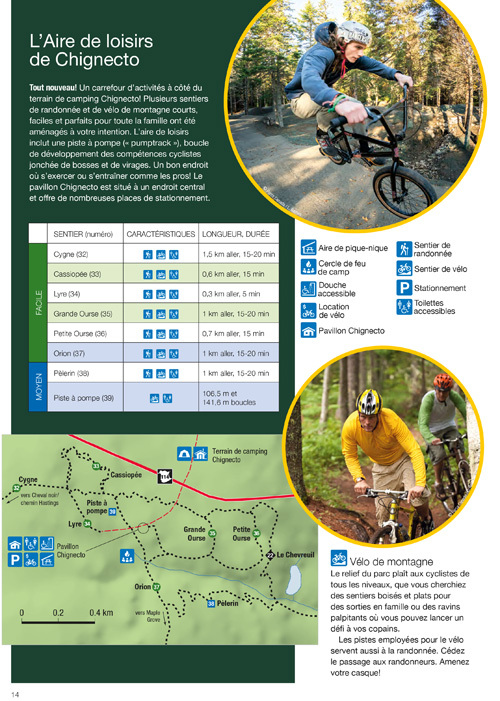 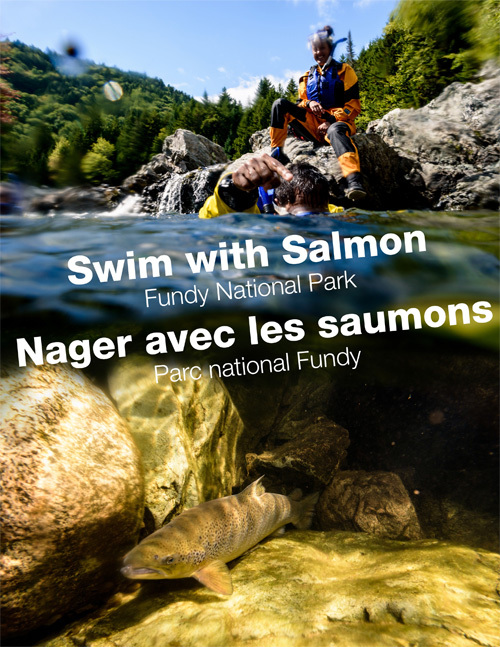 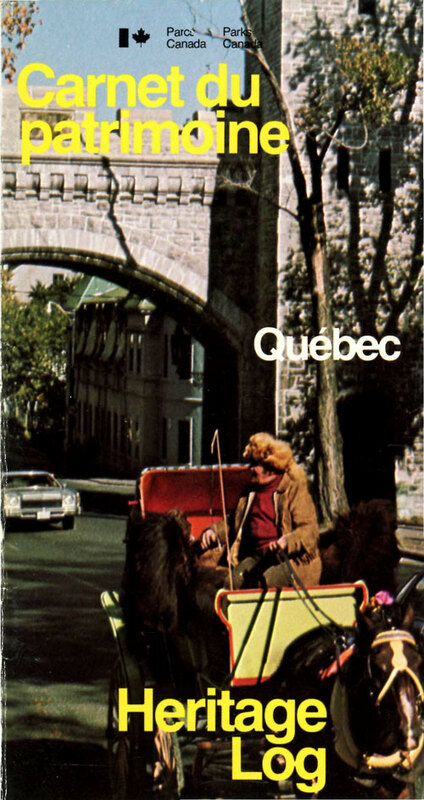 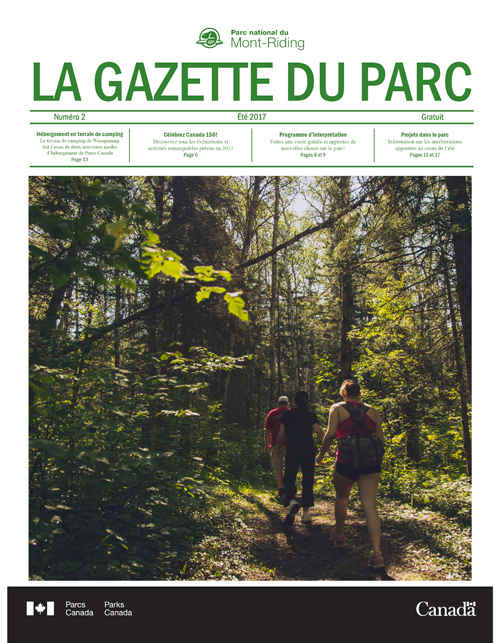 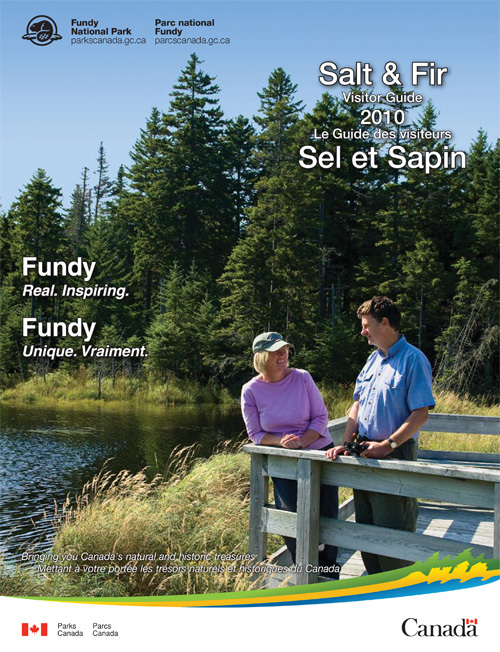 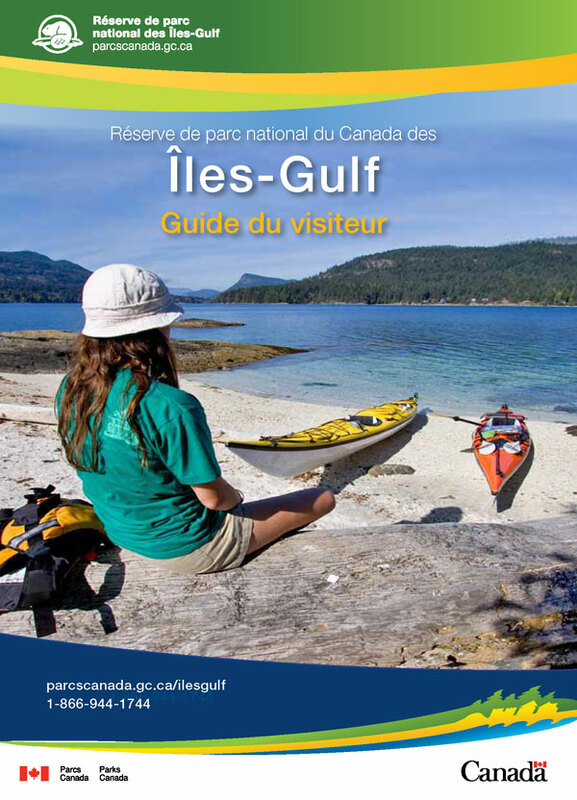 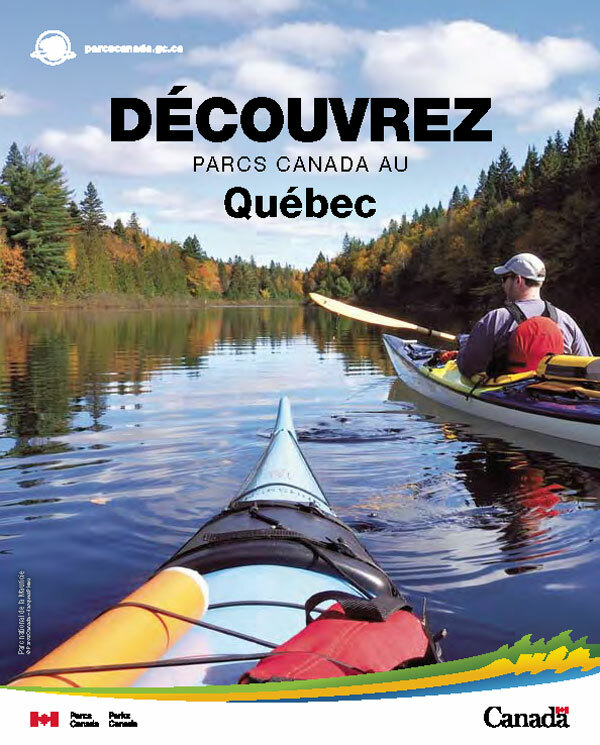 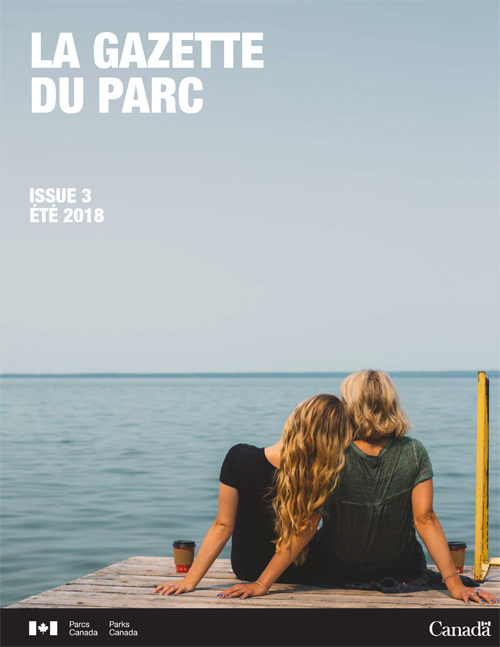 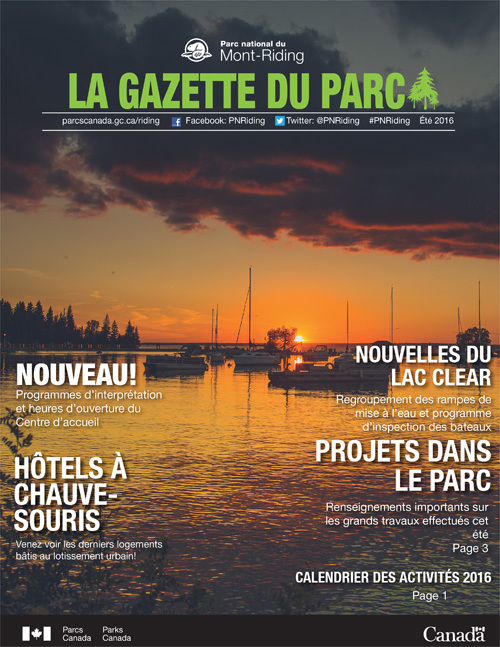 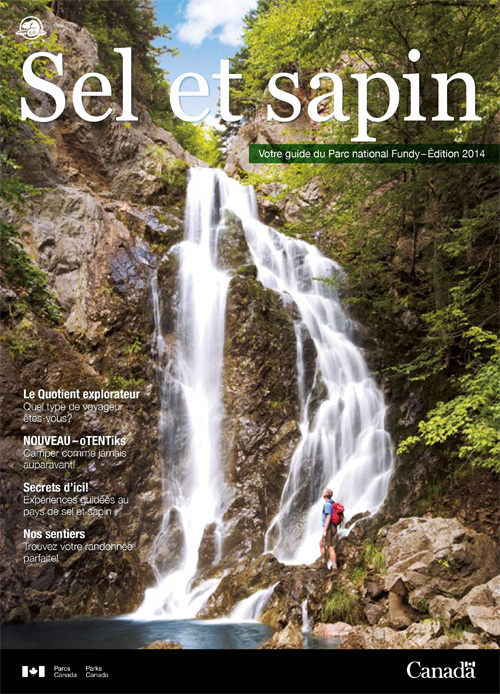 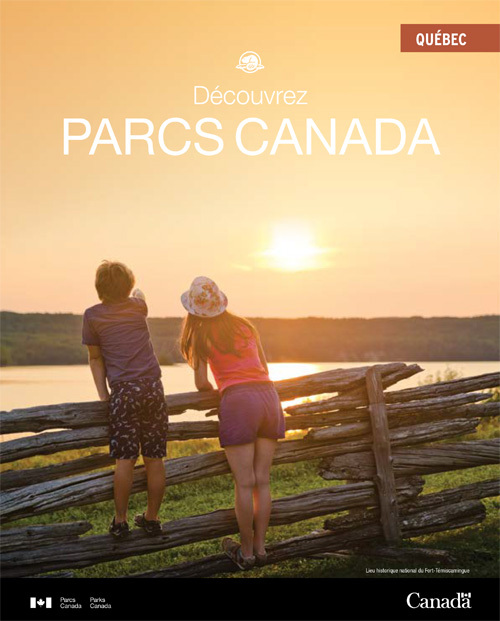 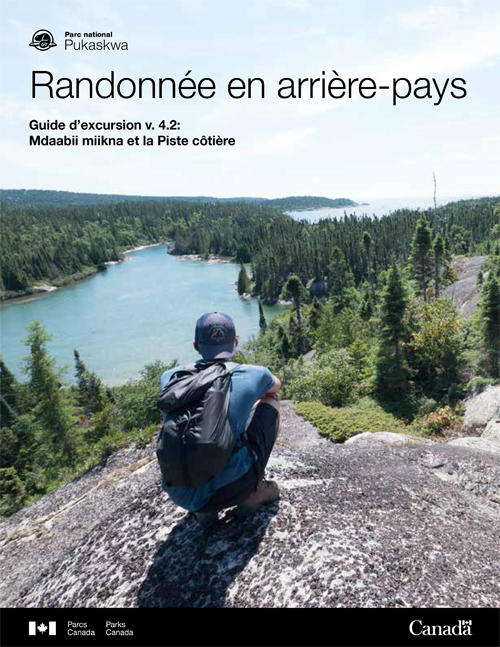 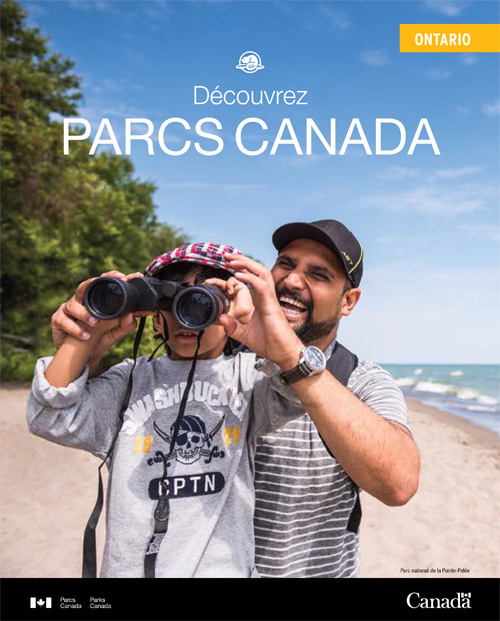 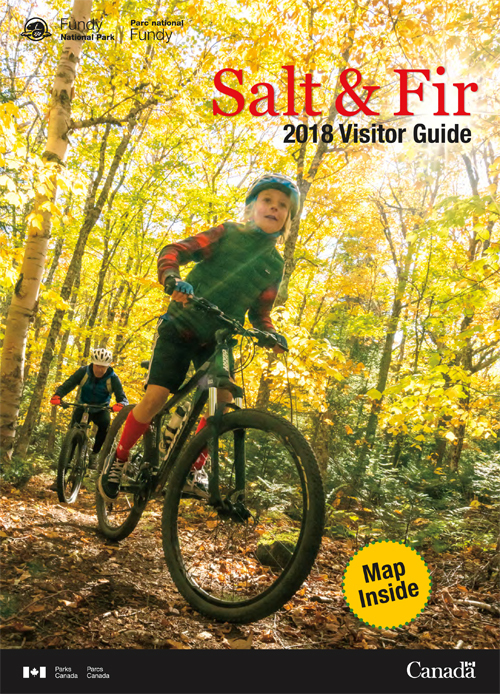 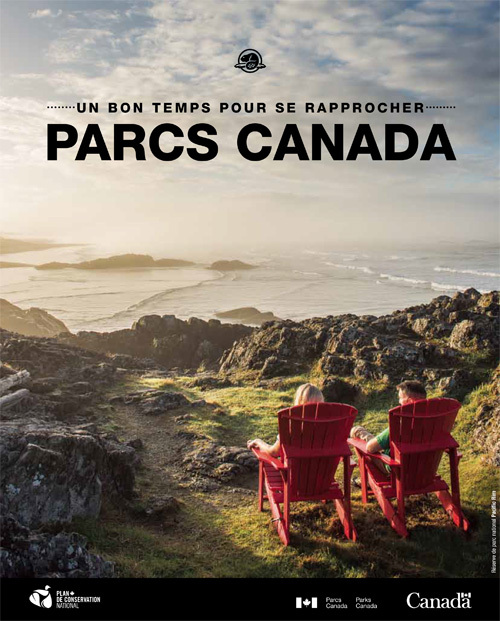 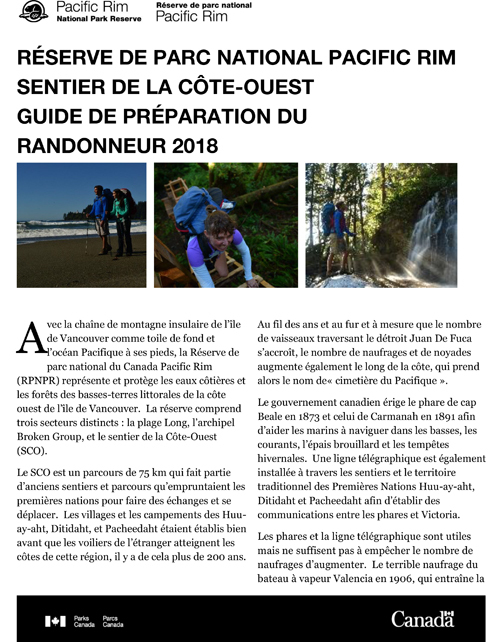 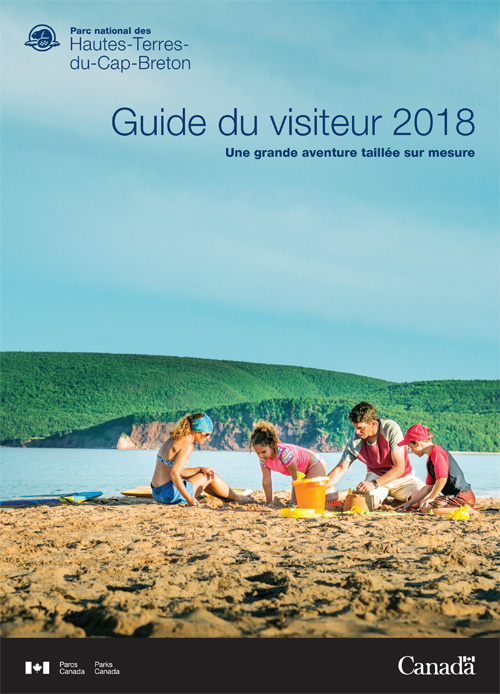 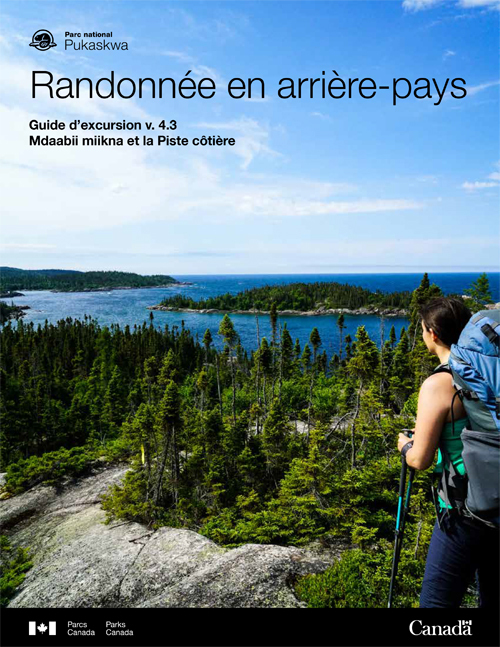 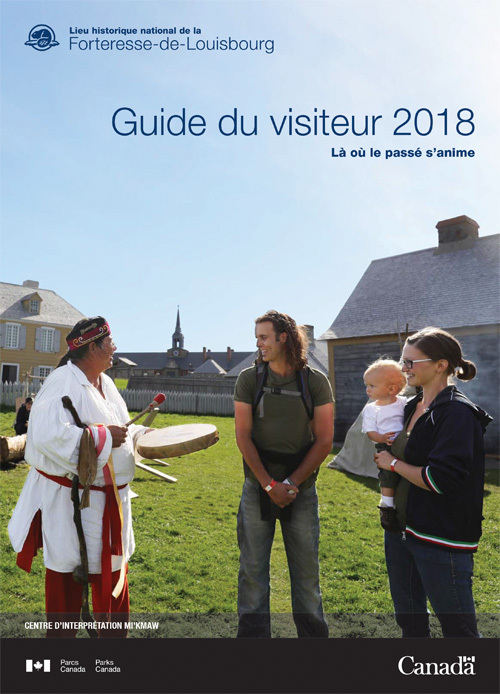 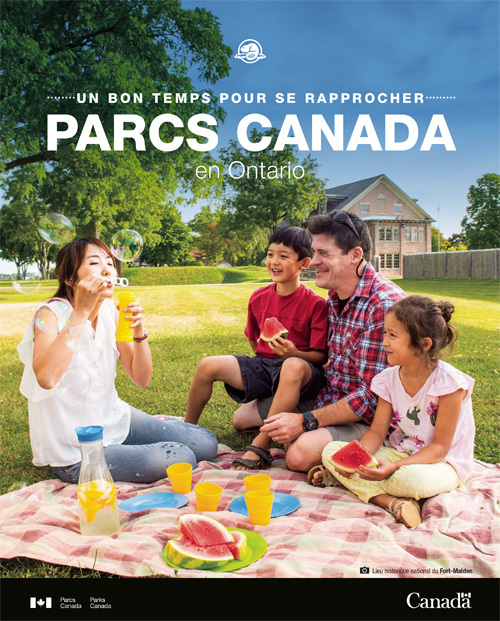 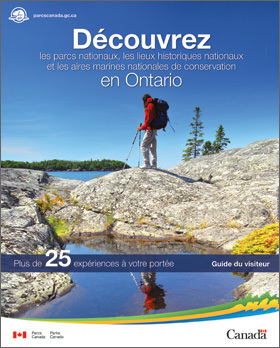 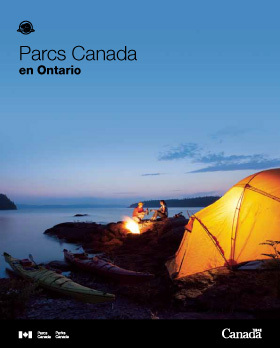 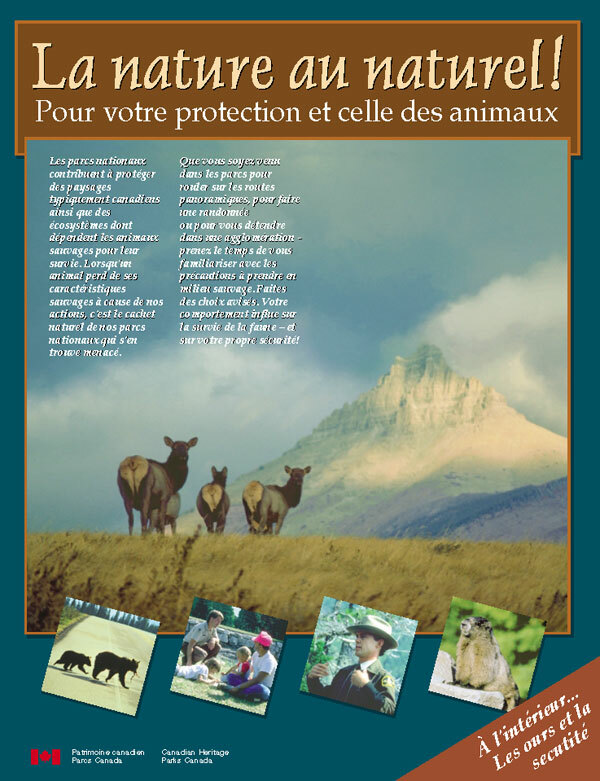 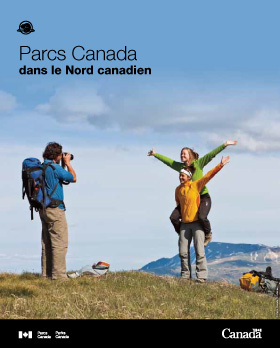 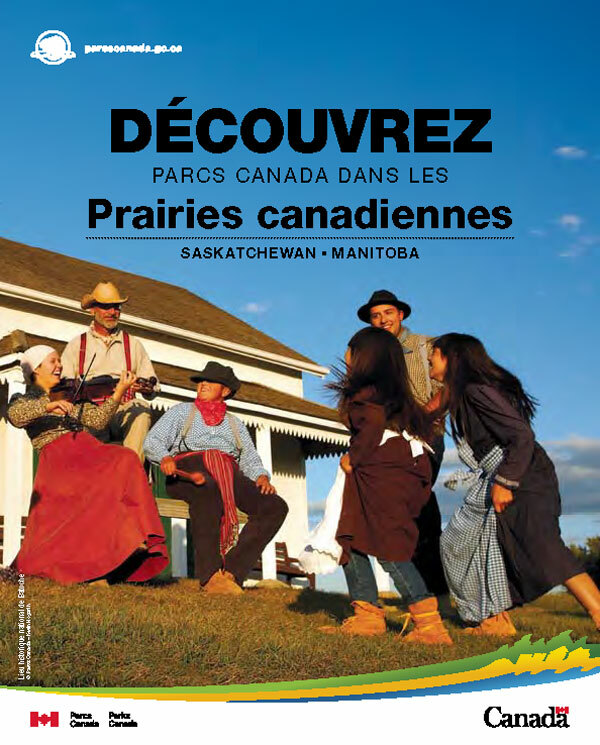 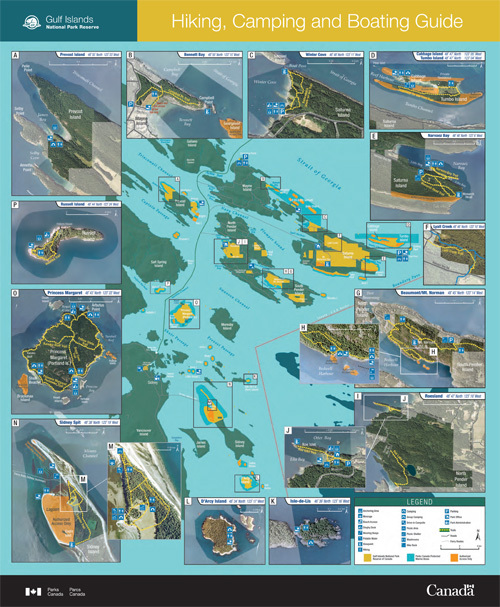 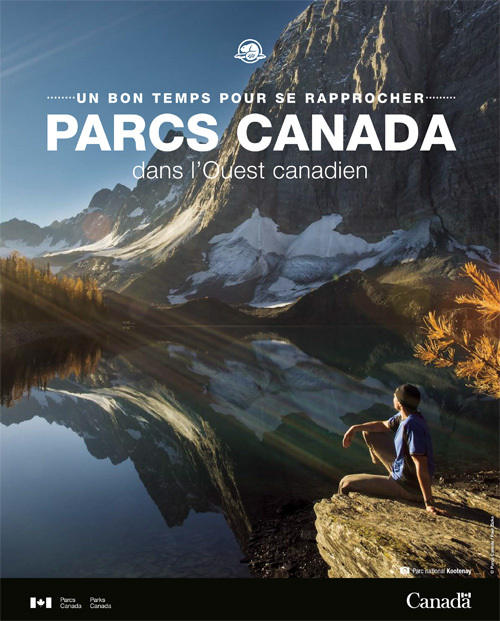 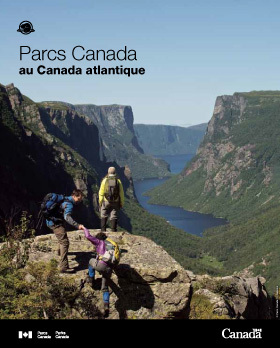 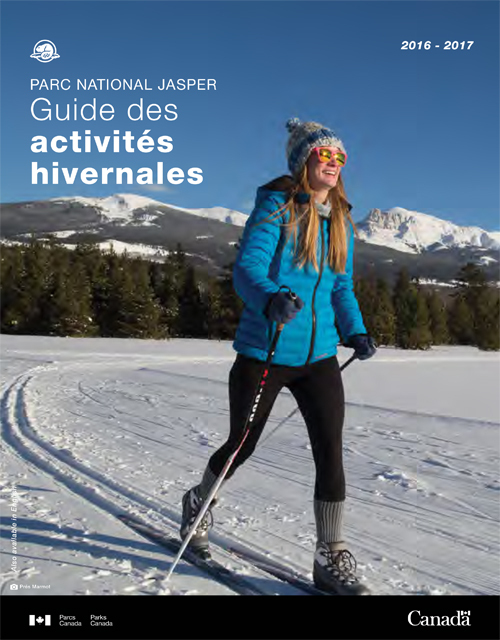 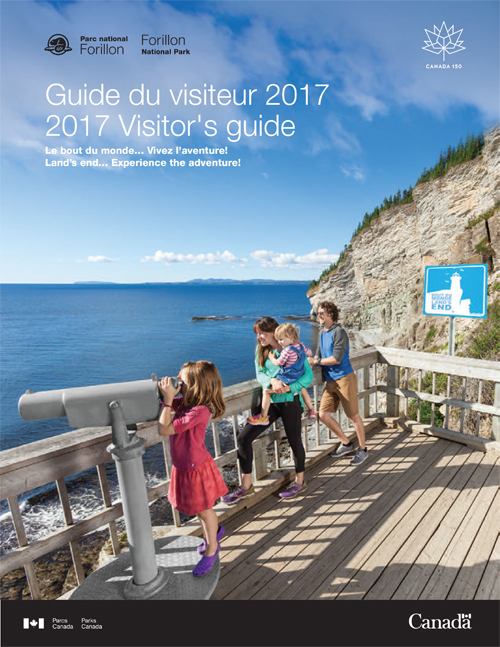 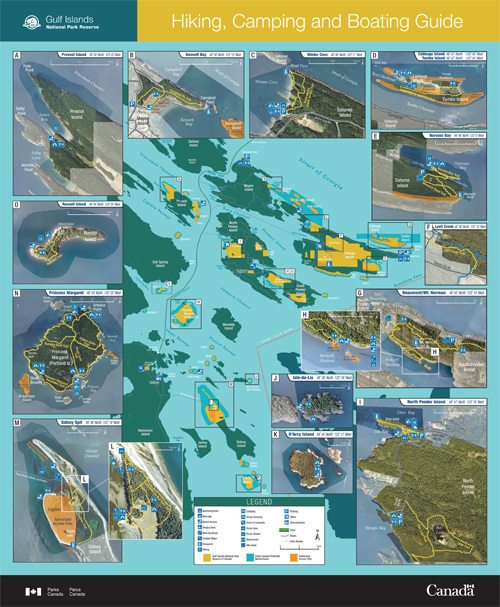 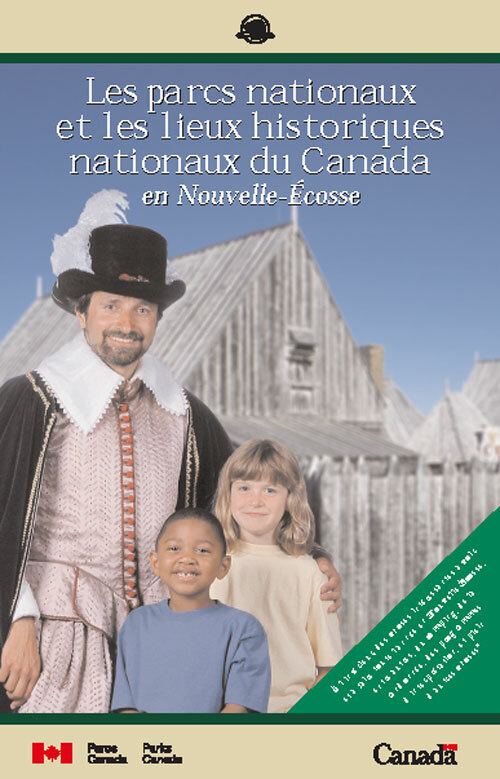 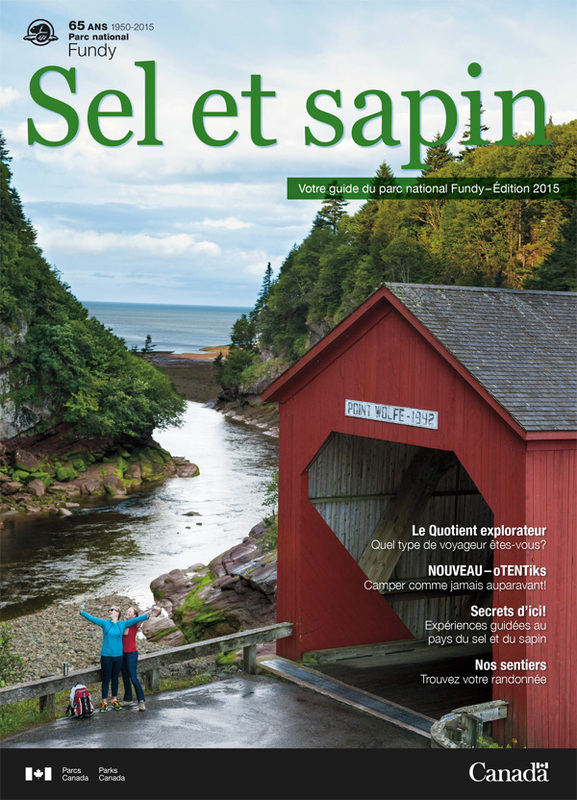 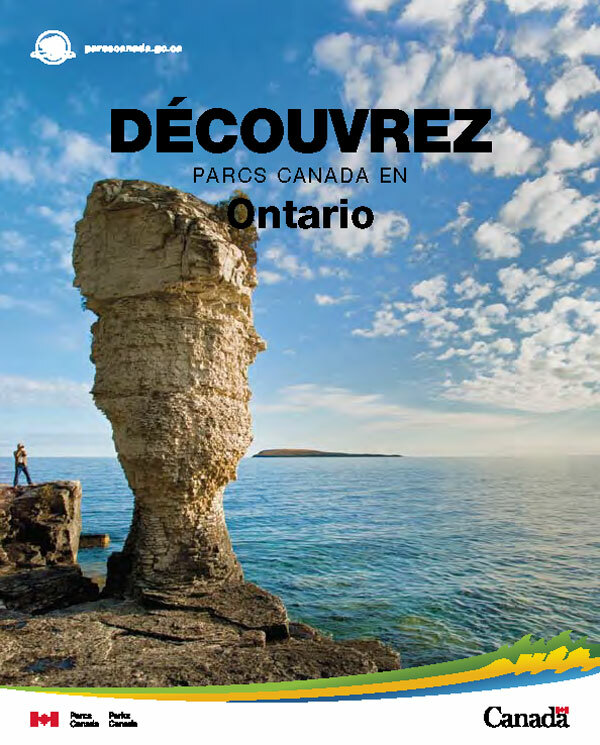 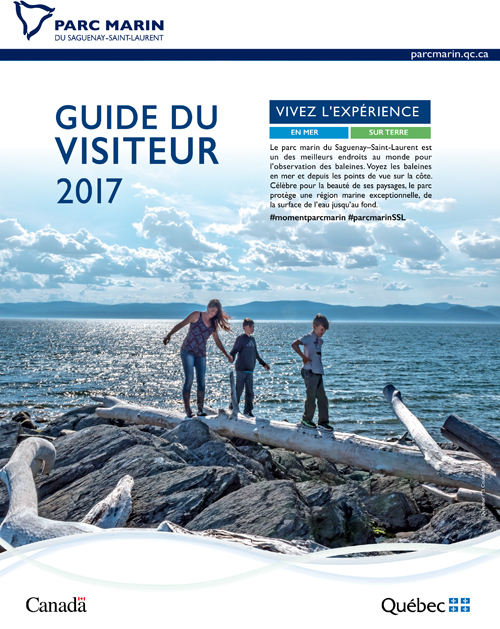 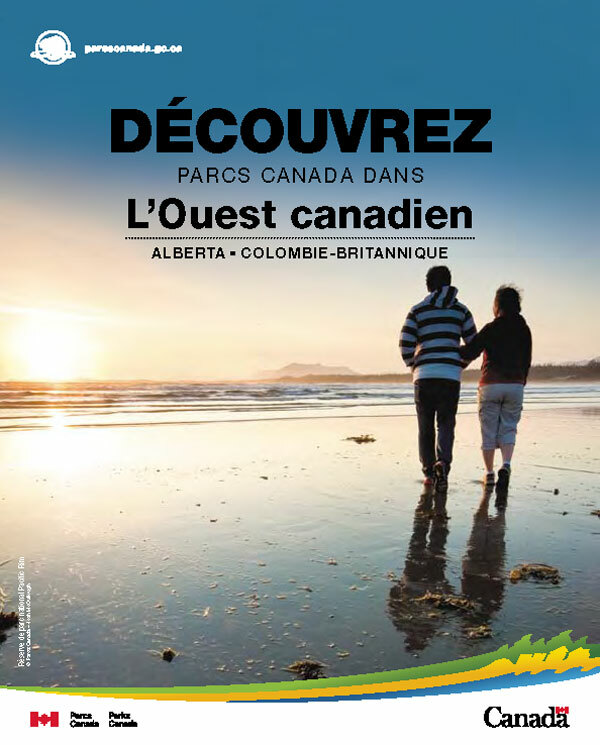 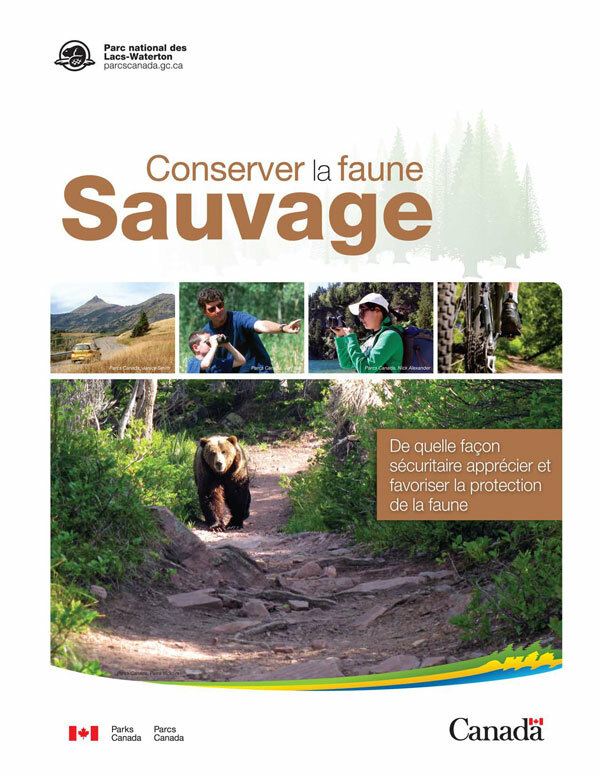 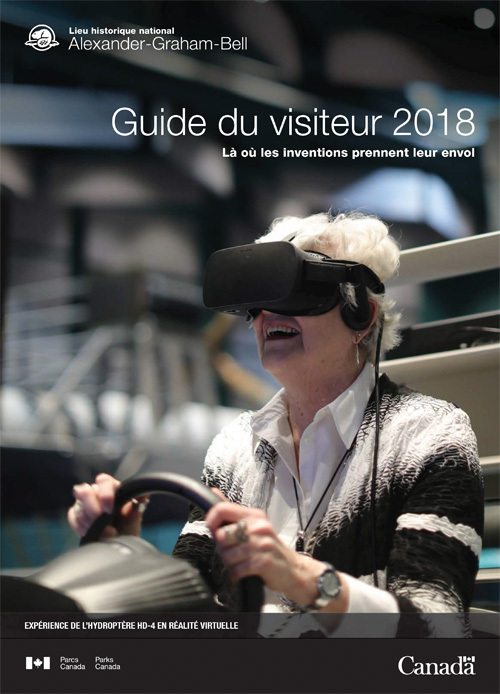 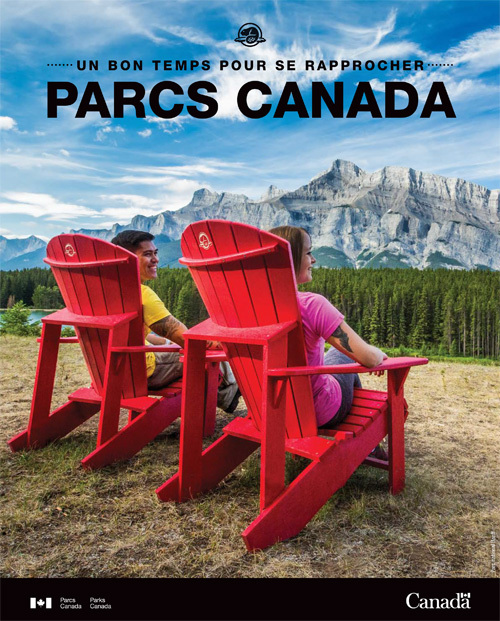 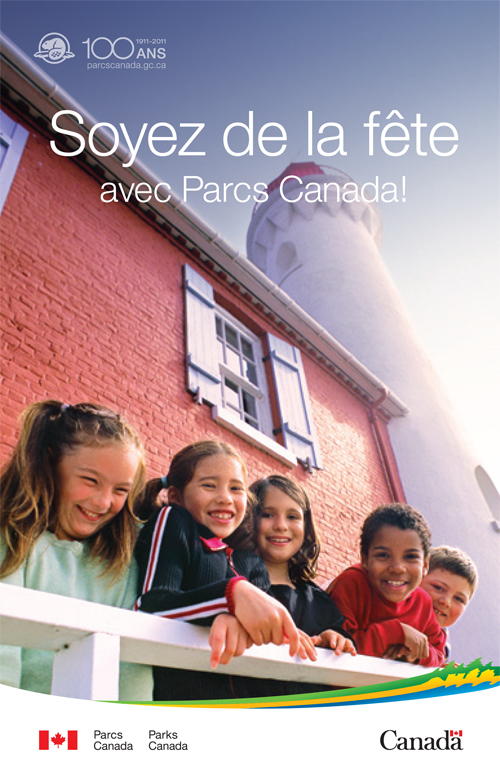 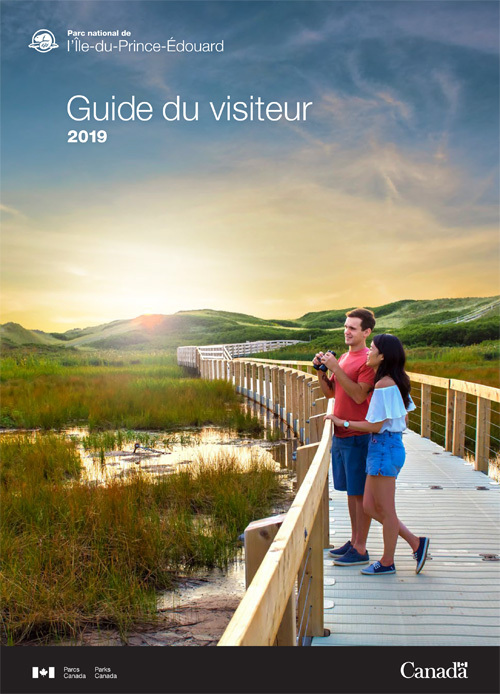 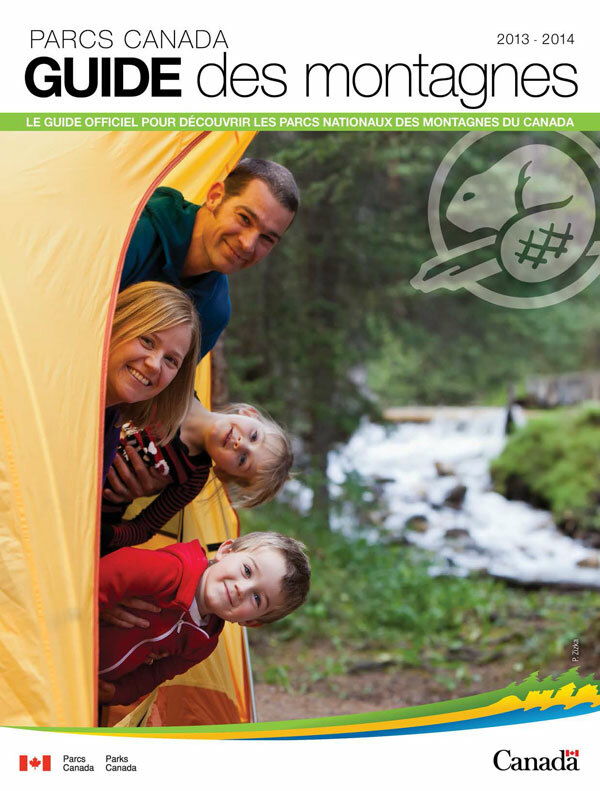 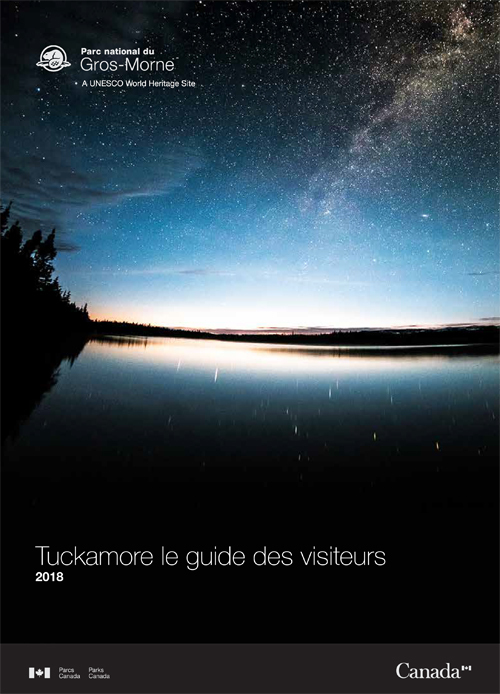 Soyez de la féte avec Parcs Canada! 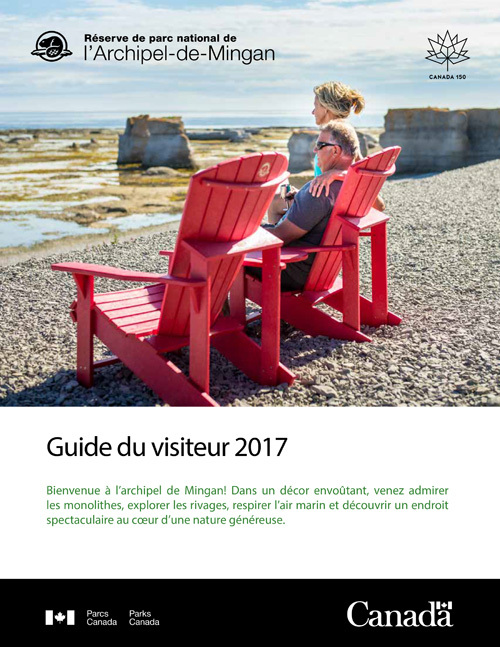 La nature au naturel ! 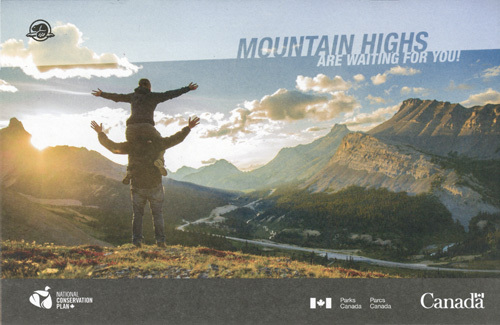 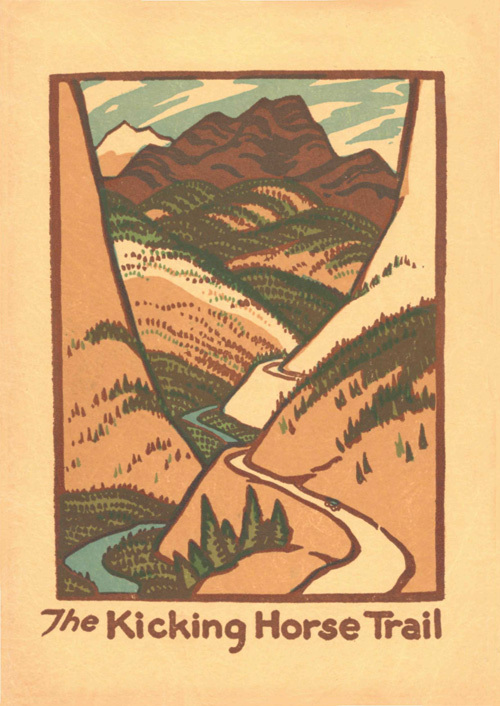 Mountain Highs are Waiting for You! 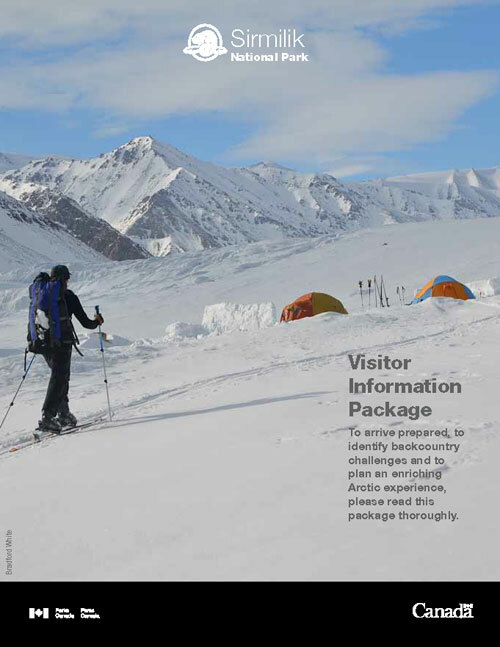 Wild, Exotic, Arctic! Your Adventure Awaits. 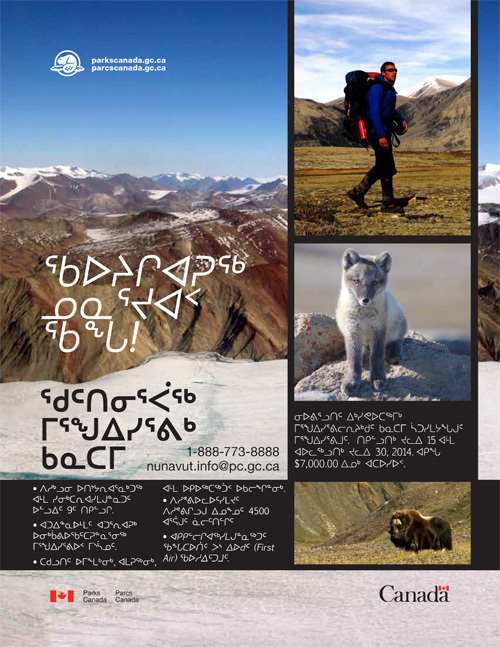 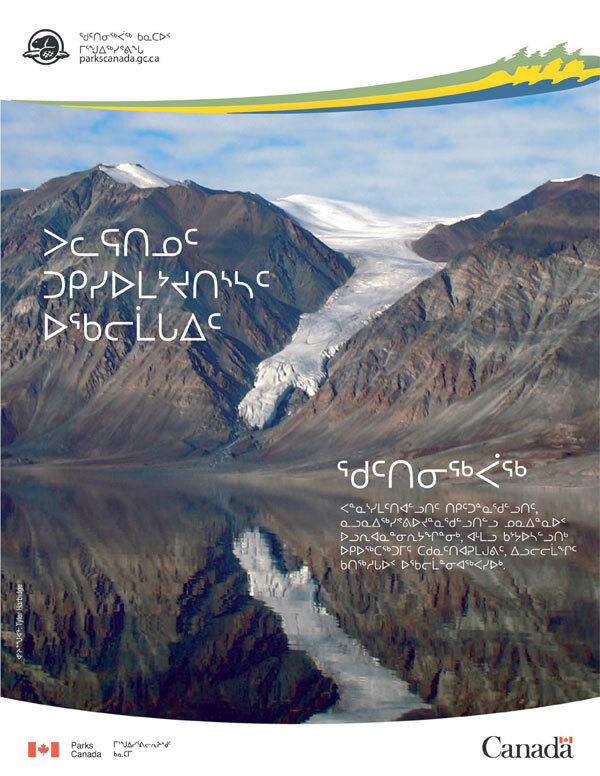 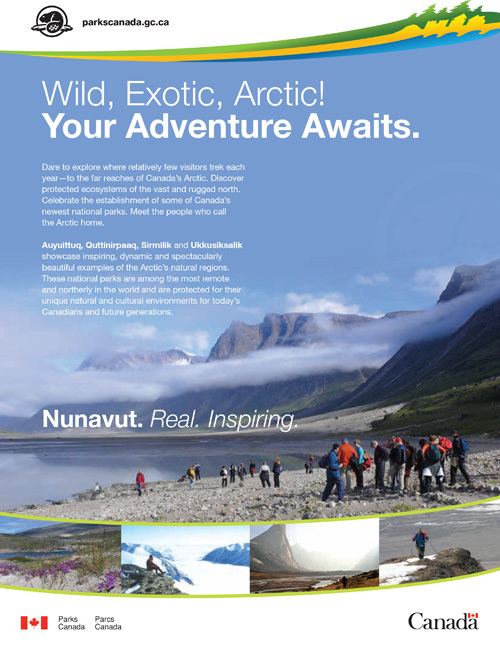 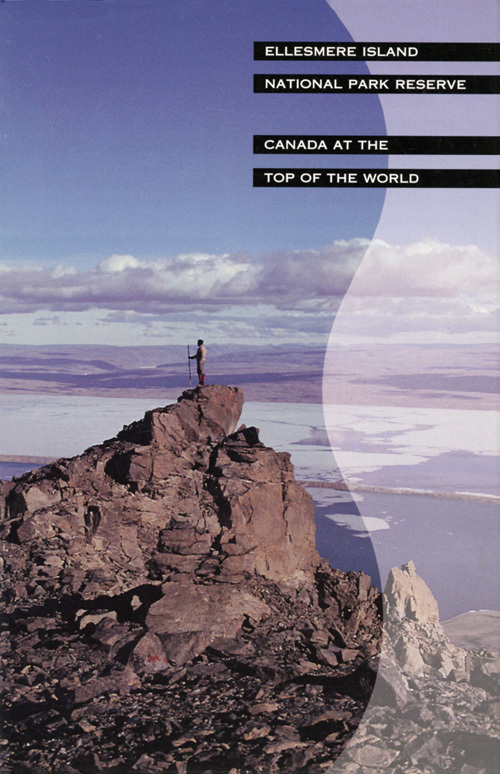 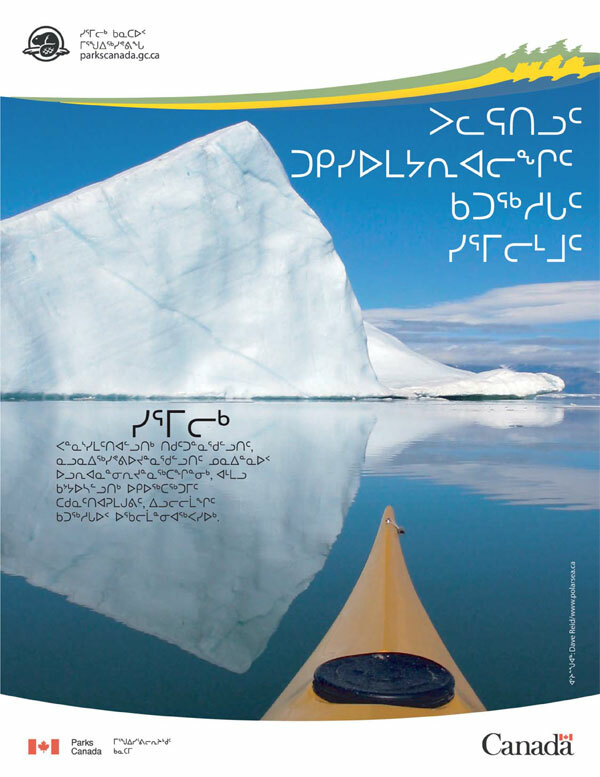 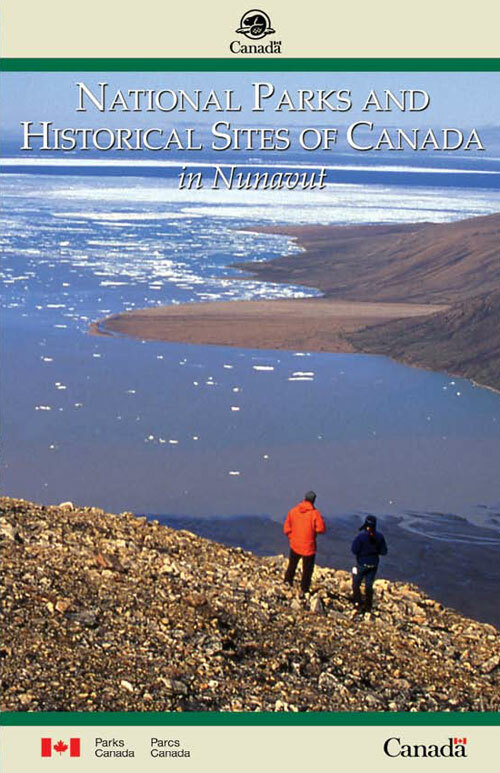 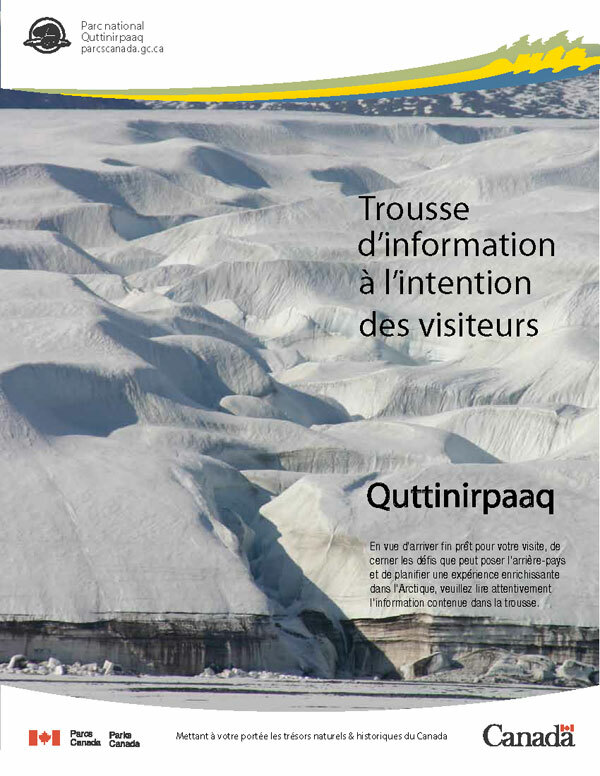 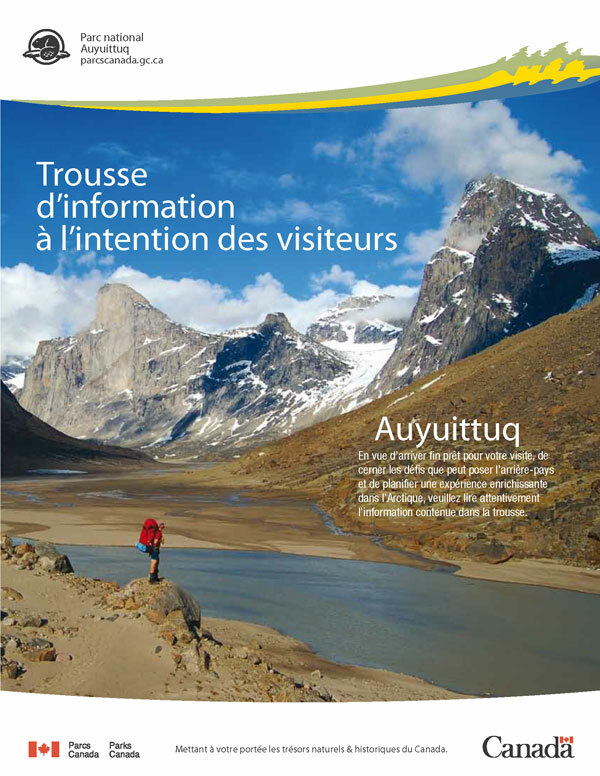 Nunavut. 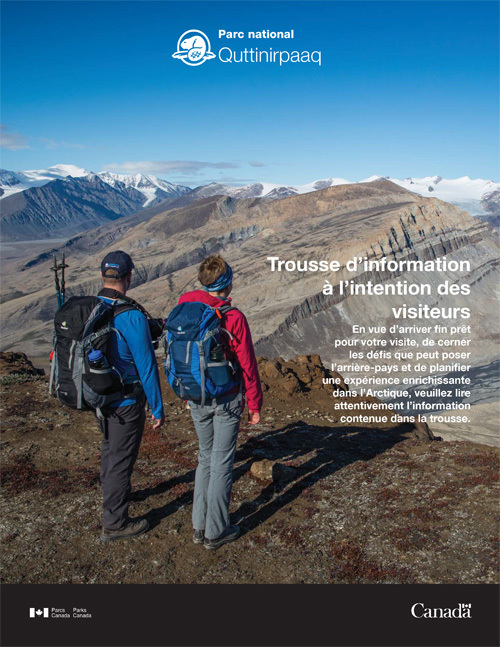 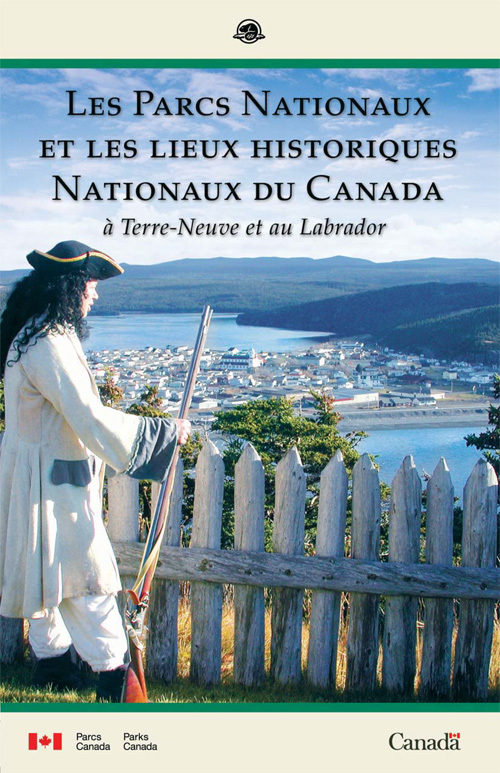 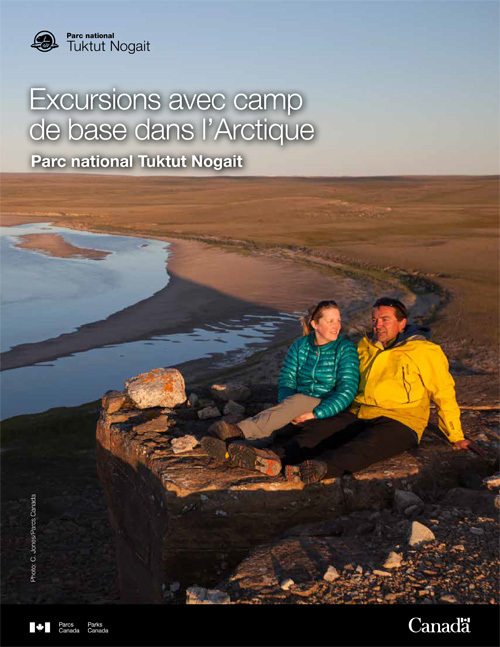 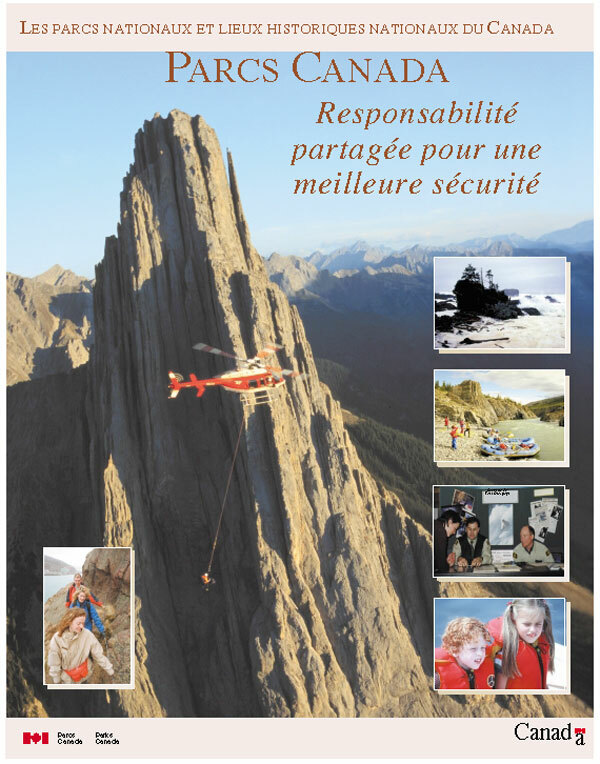 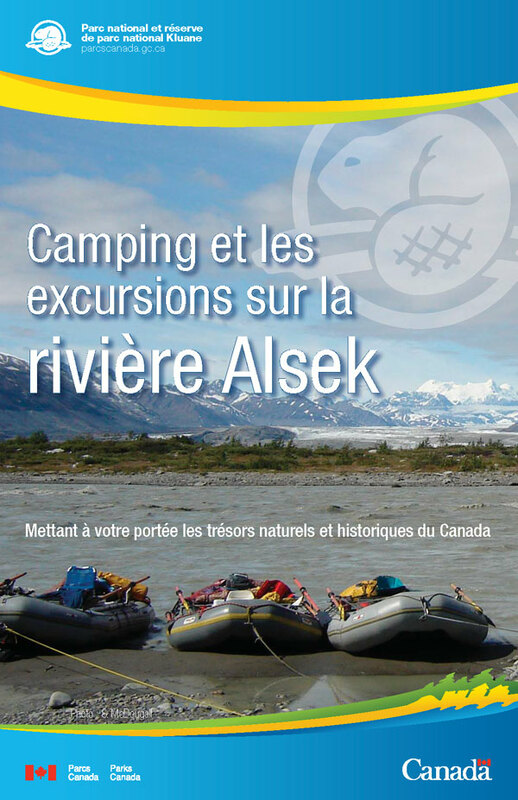 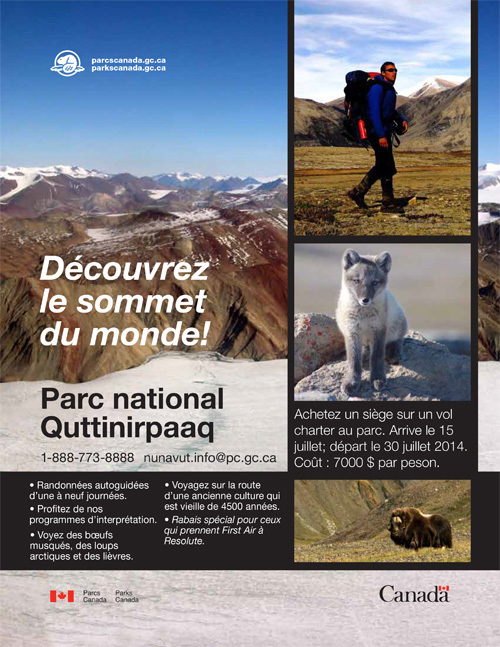 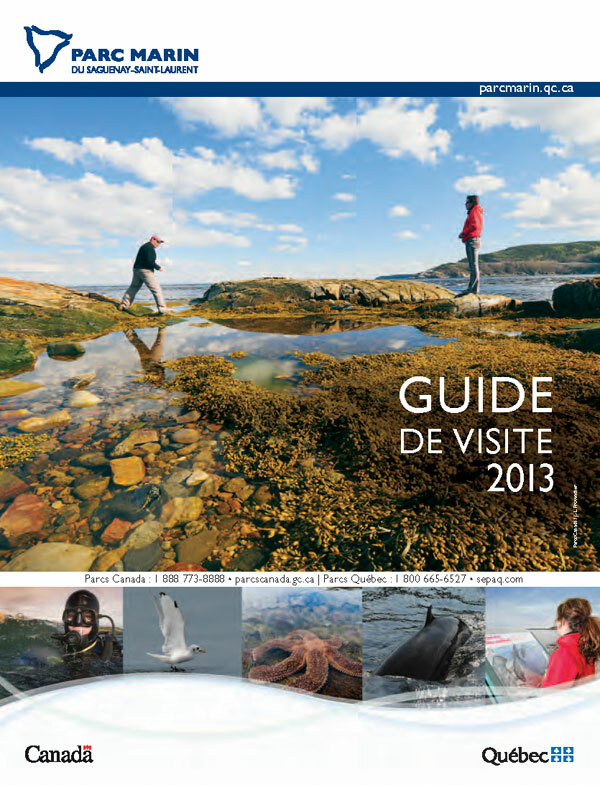 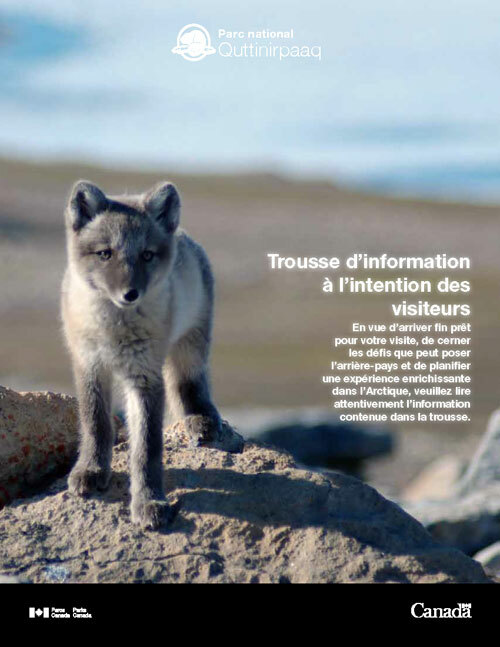 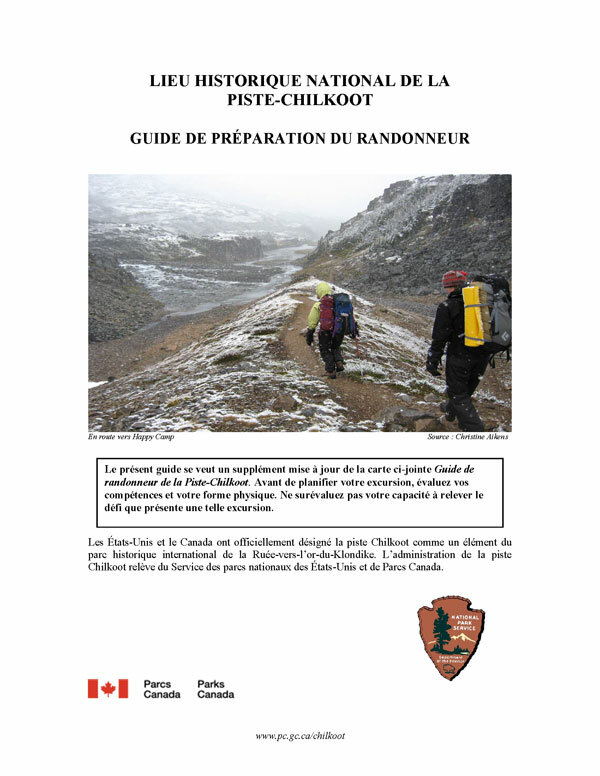 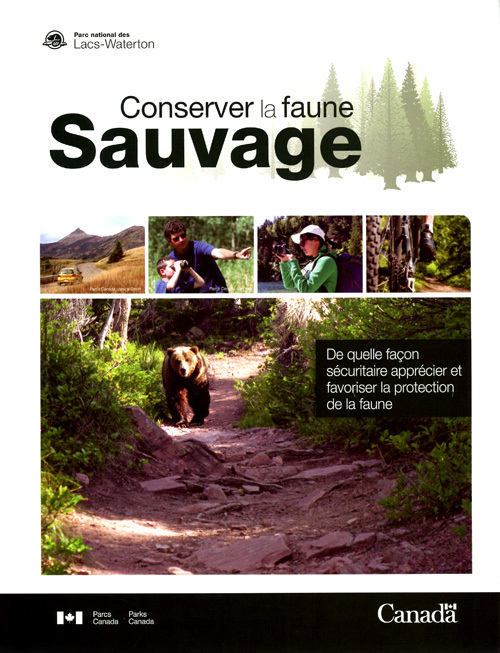 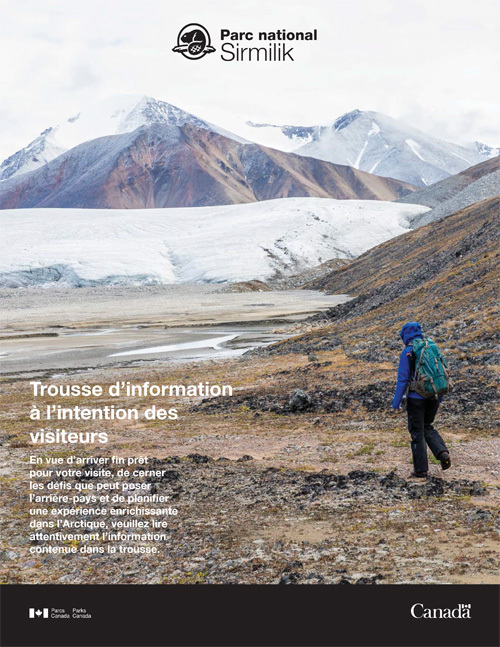 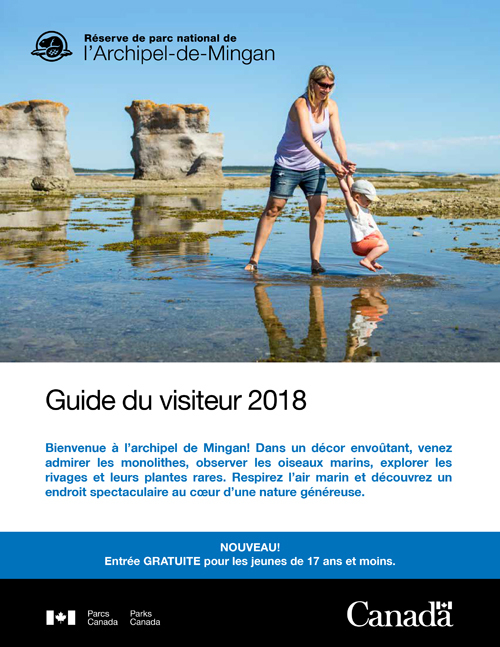 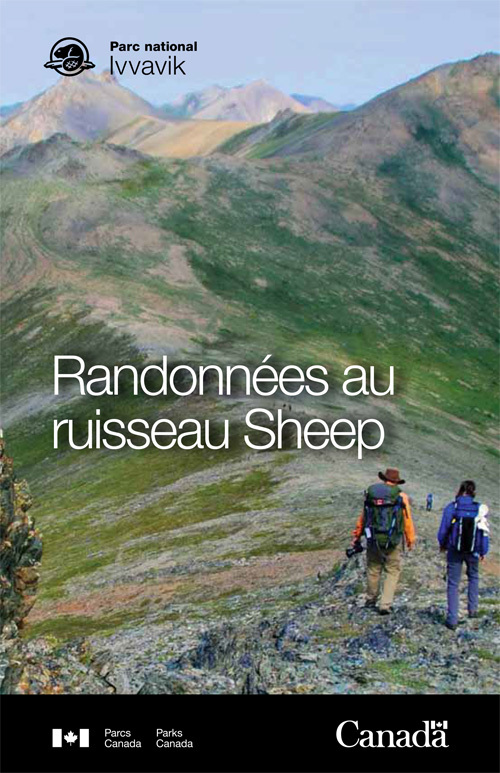 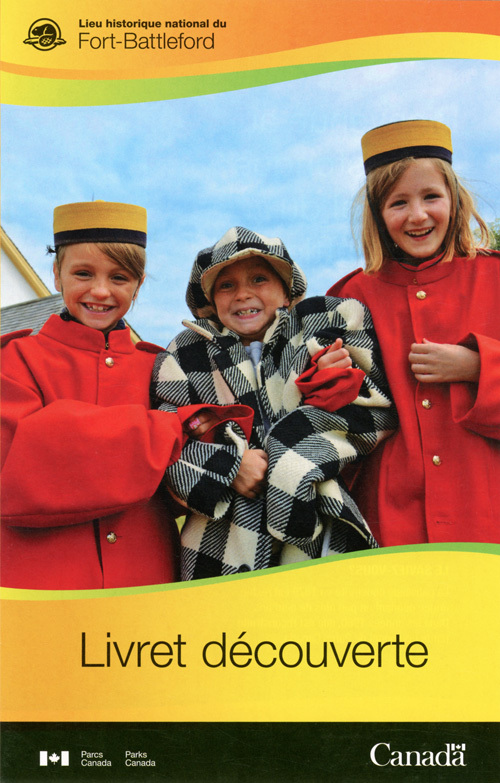 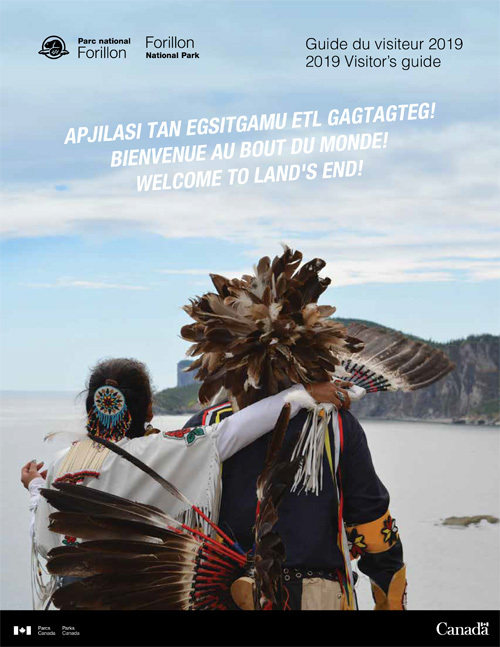 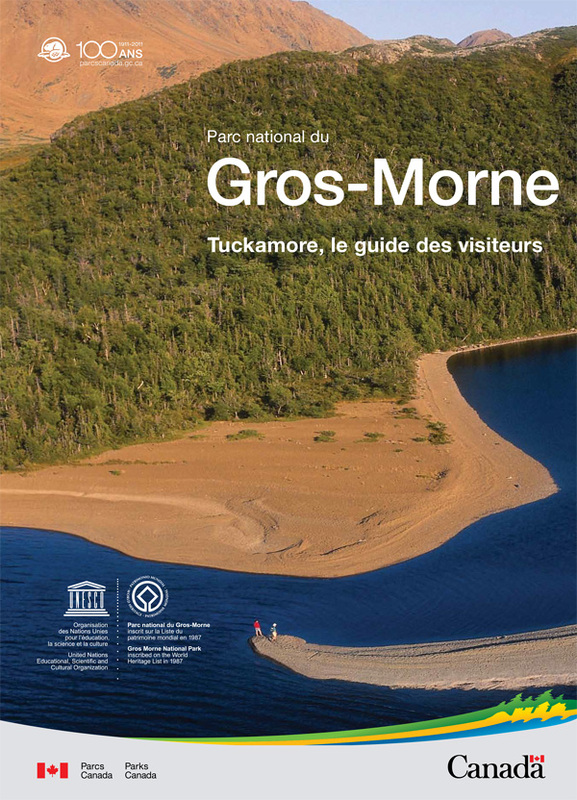 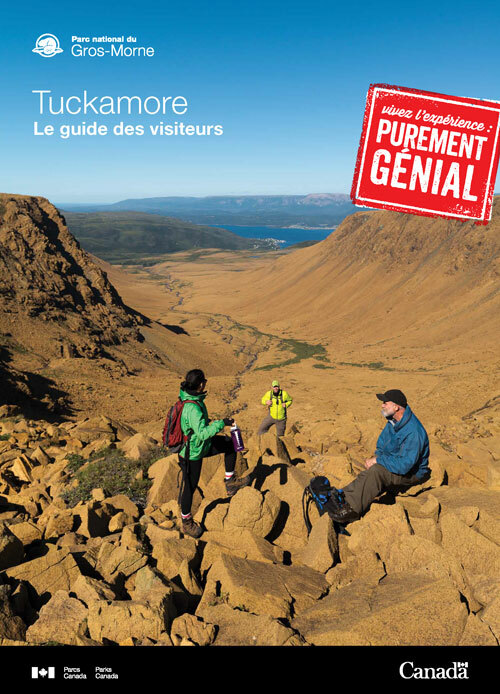 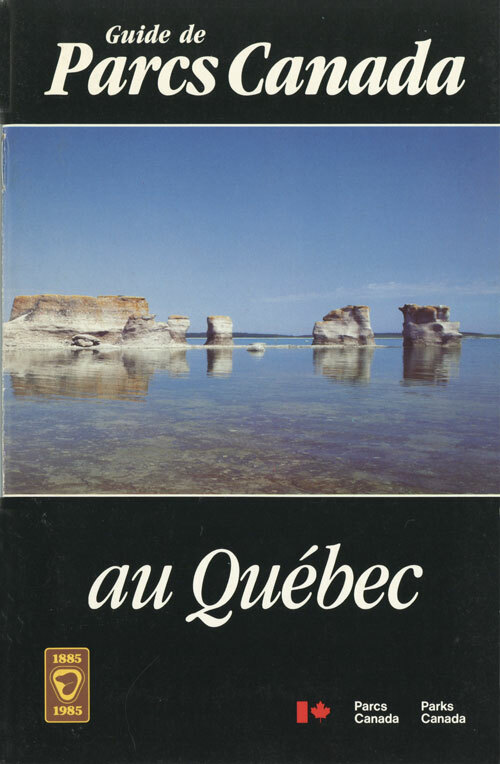 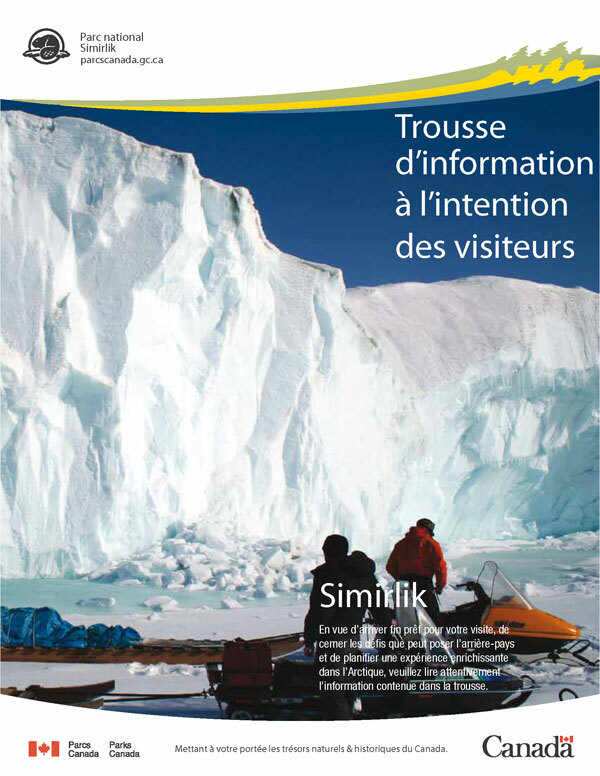 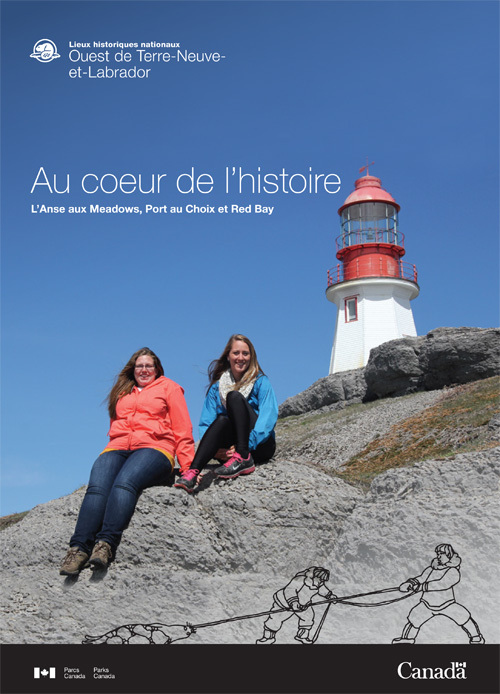 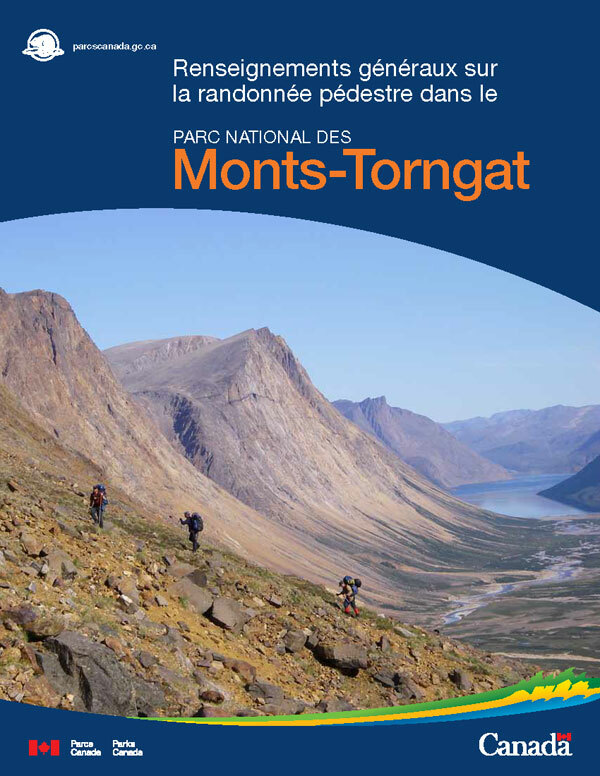 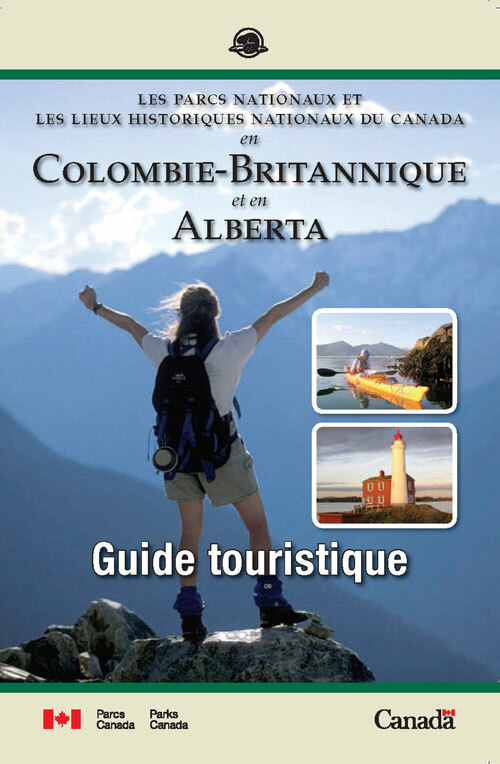 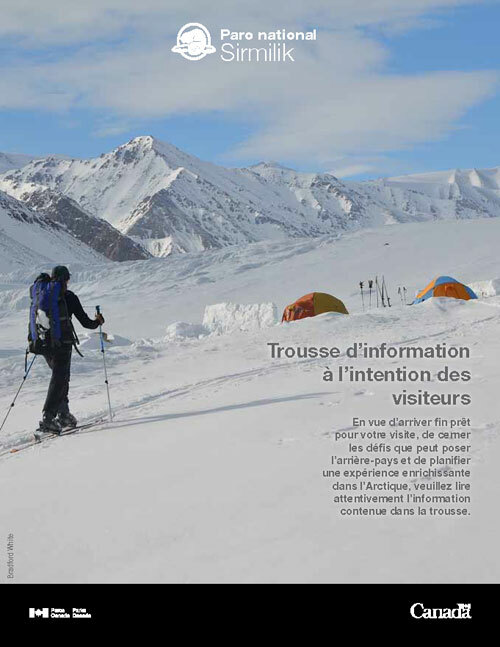 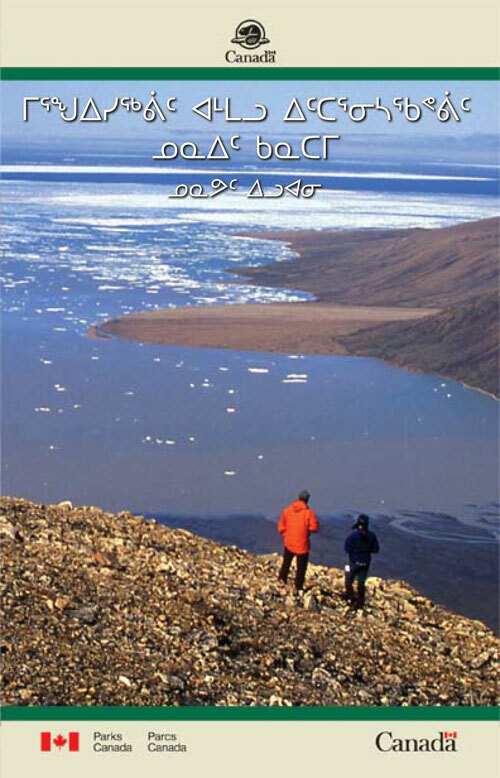 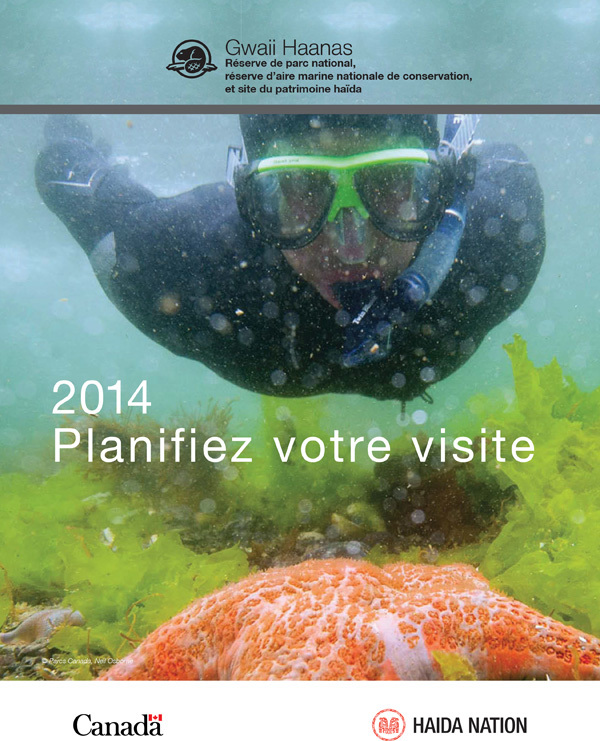 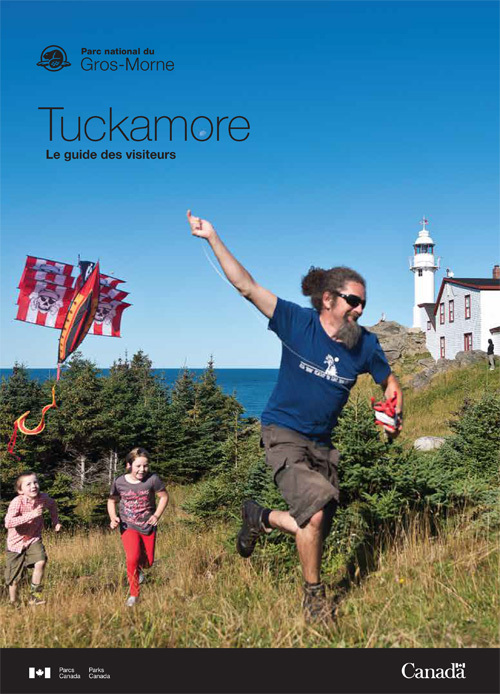 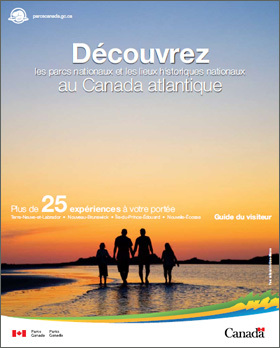 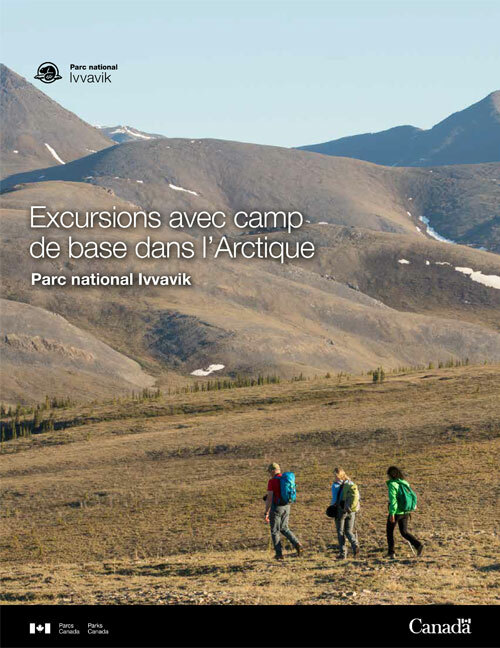 L'Arctique sauvage...l'adventure vous attend! Nunavut. 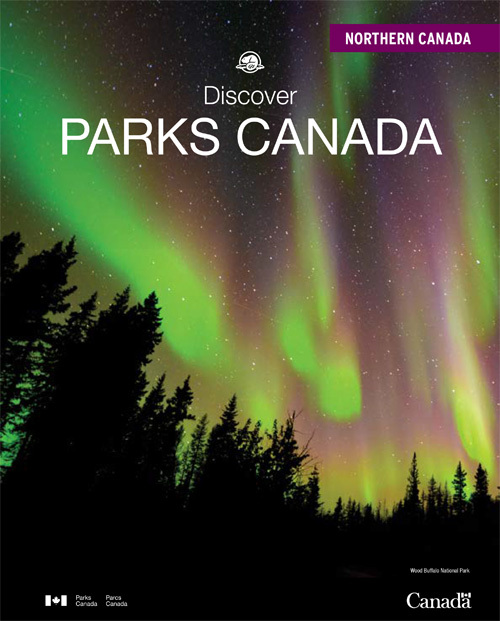 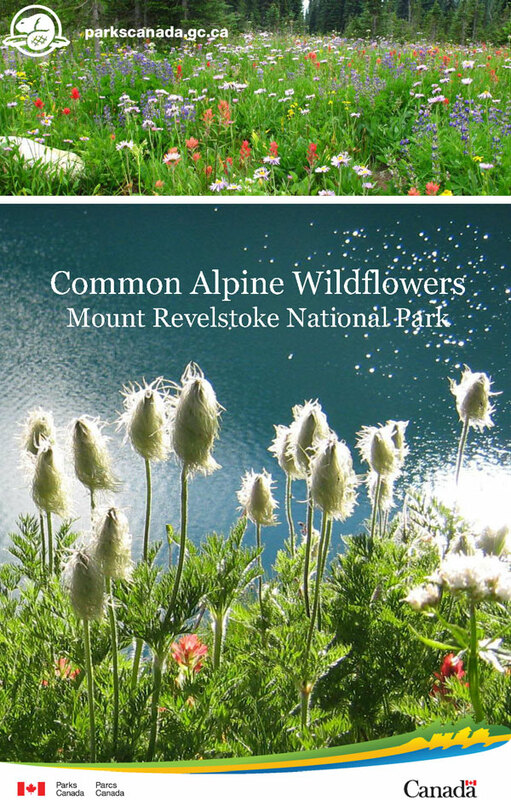 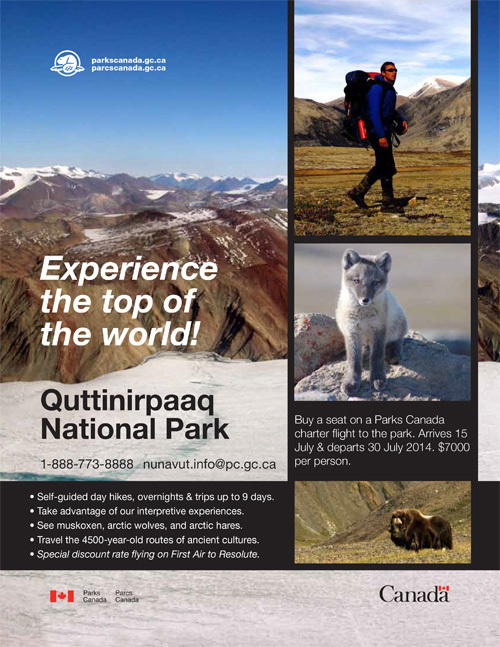 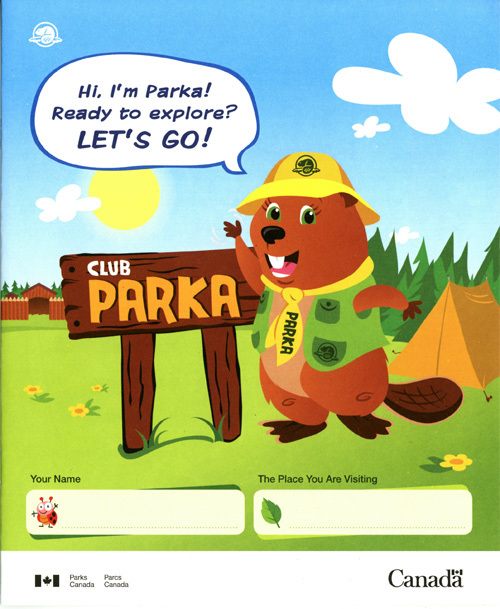 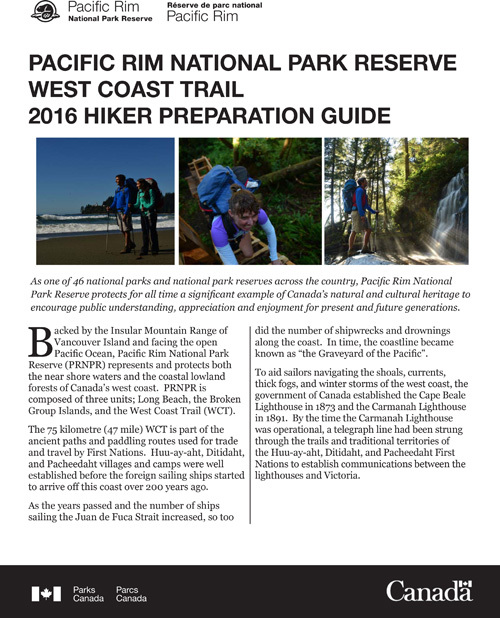 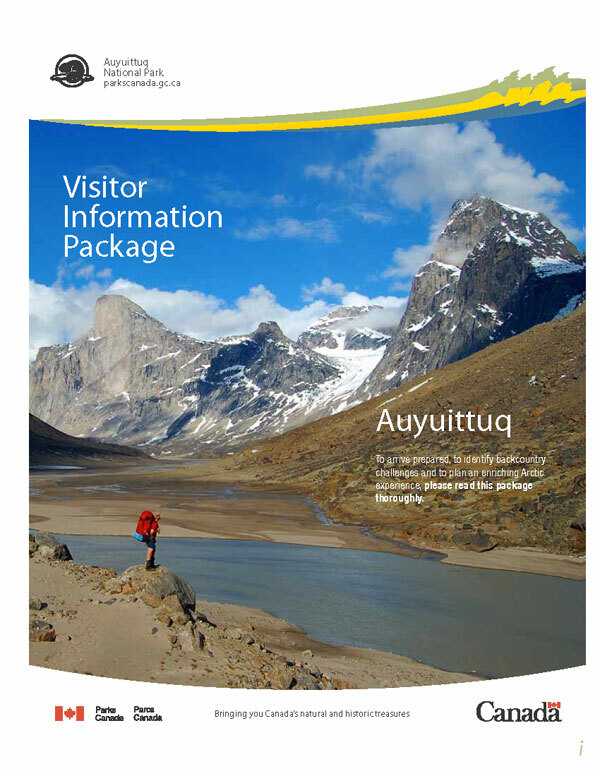 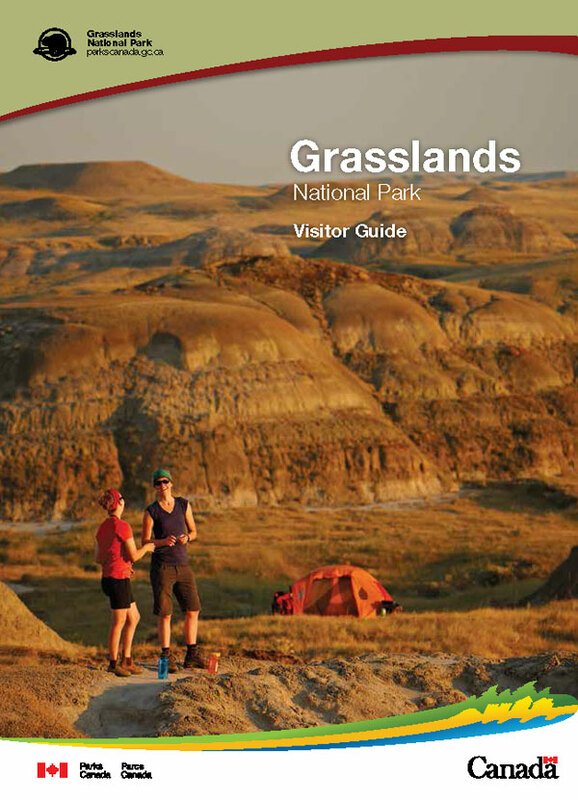 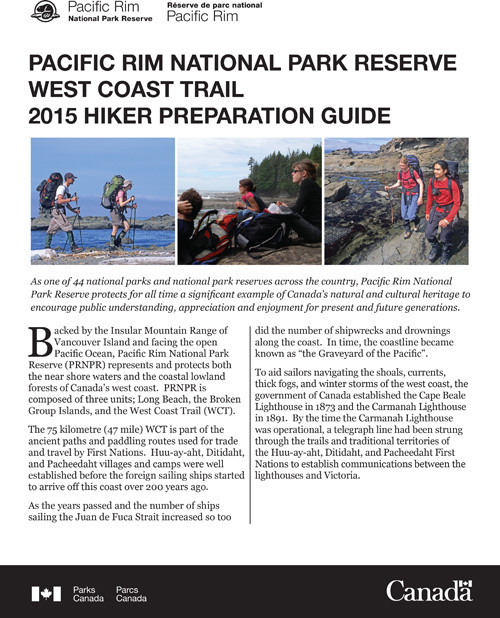 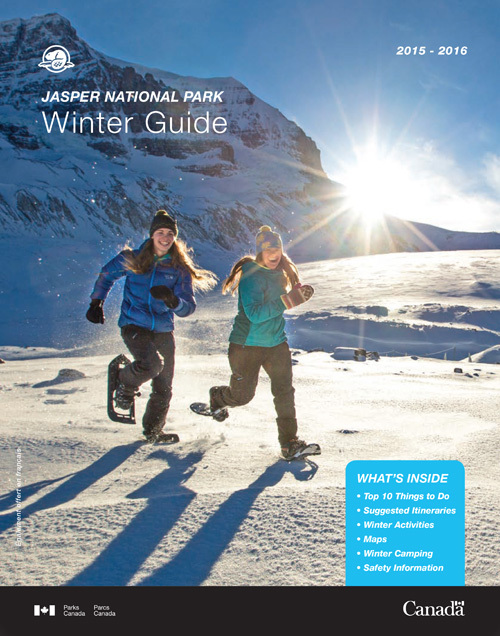 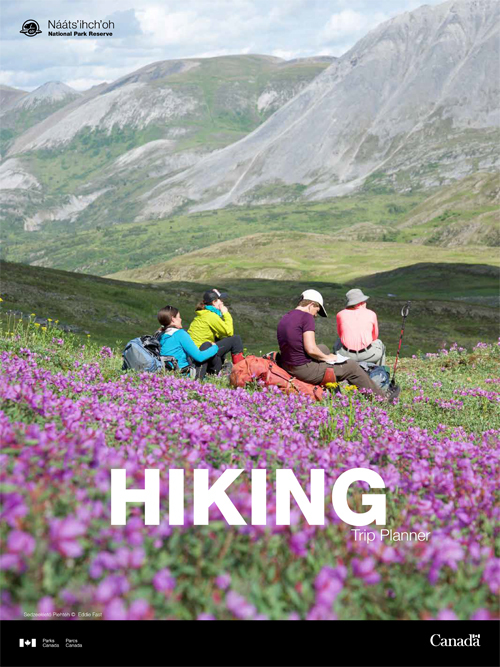 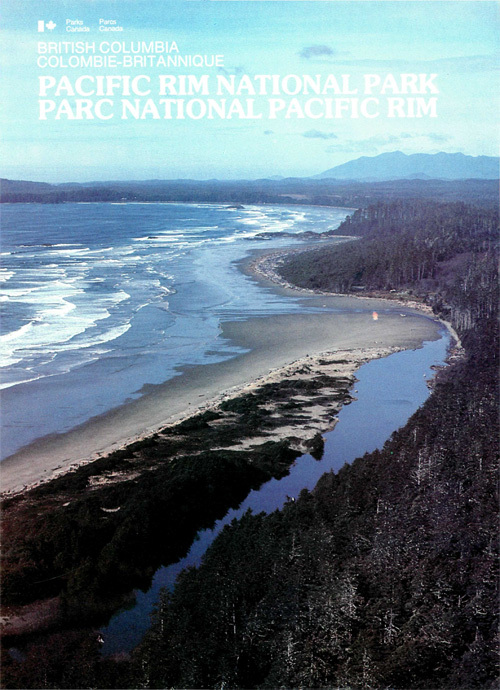 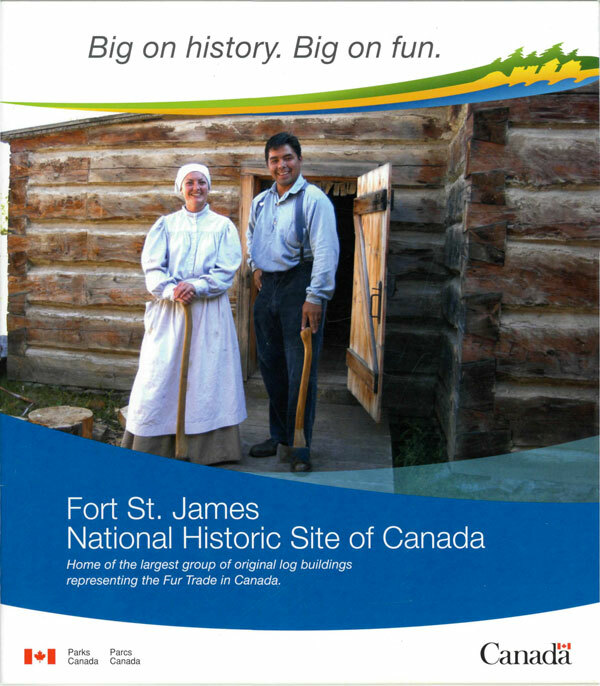 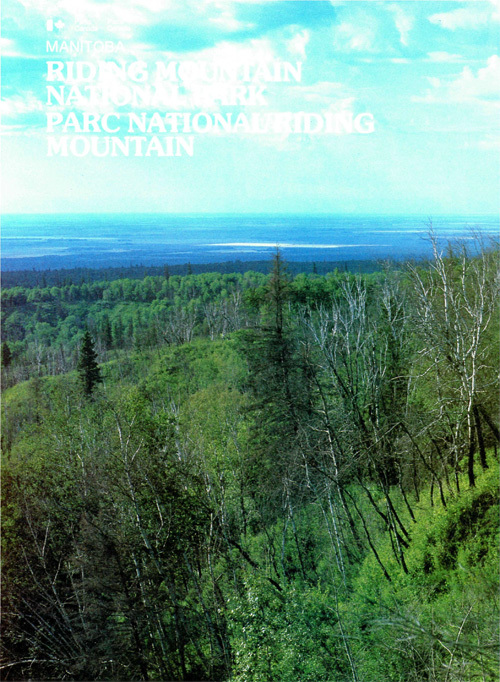 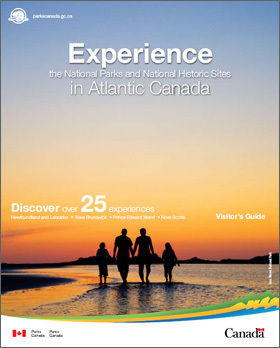 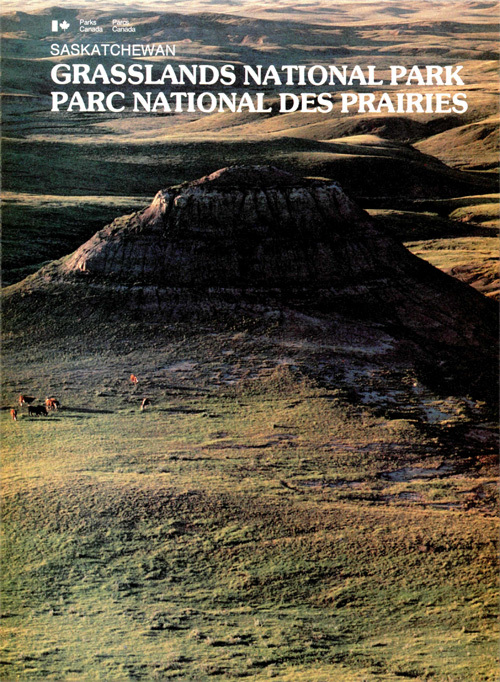 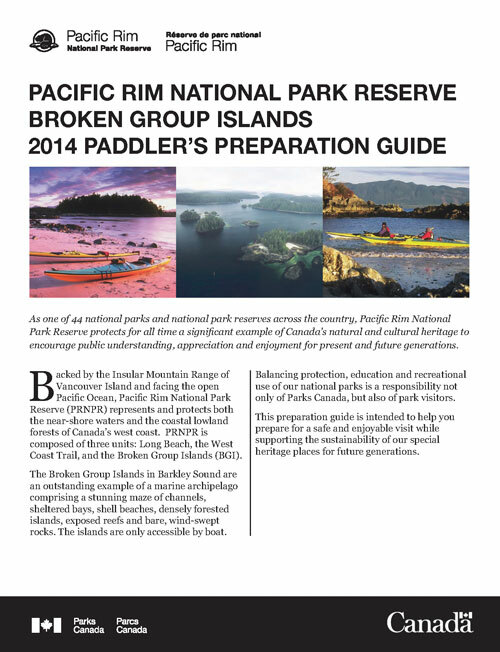 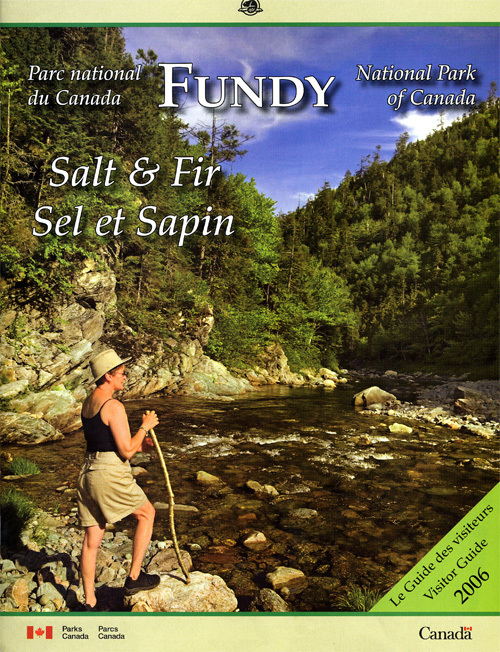 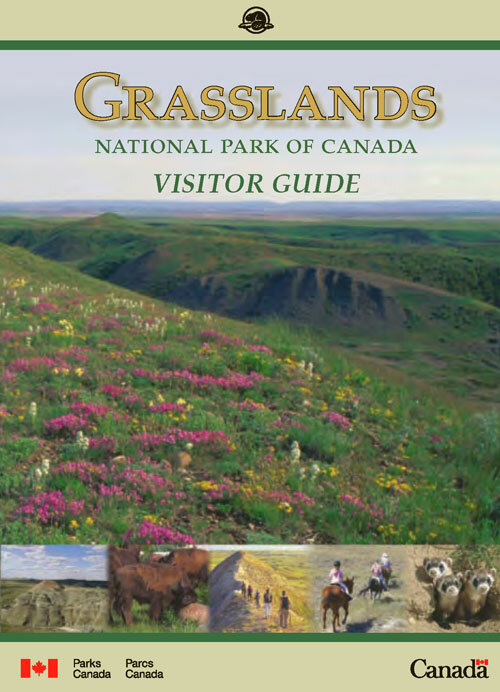 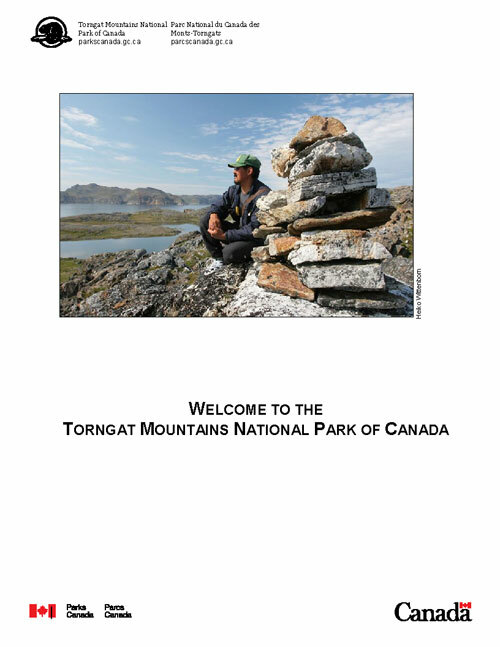 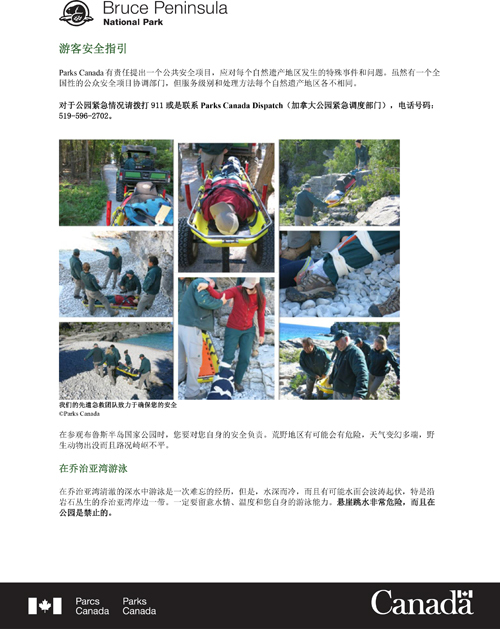 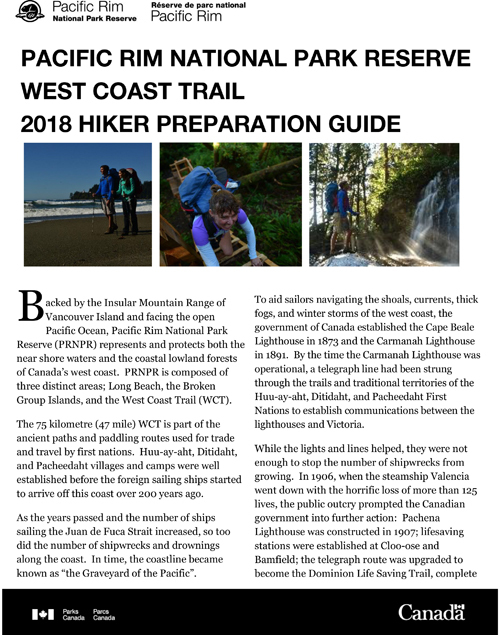 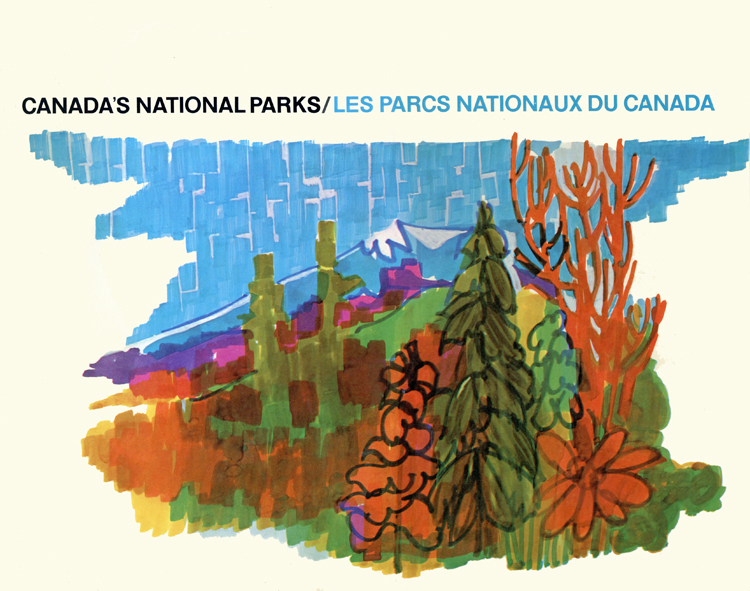 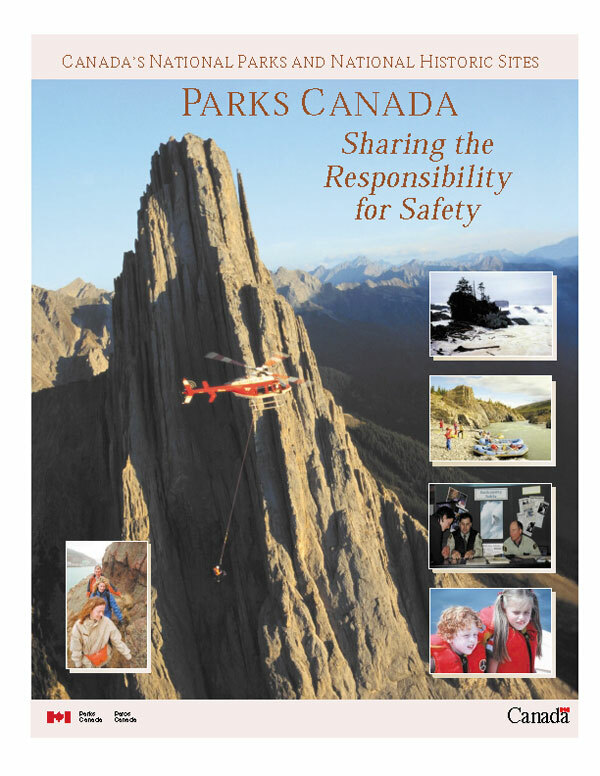 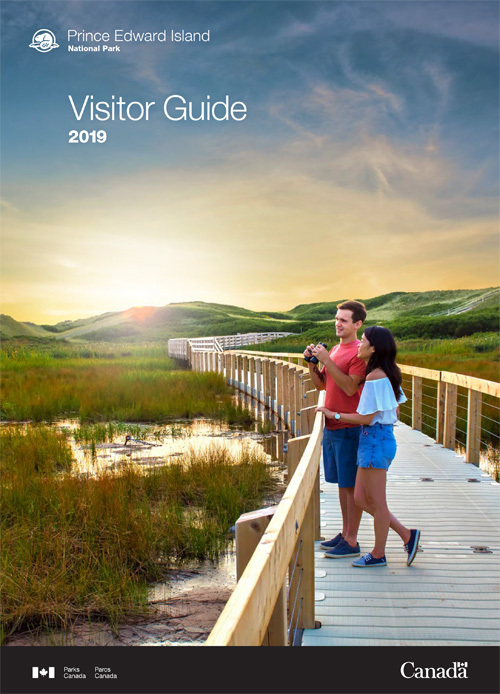 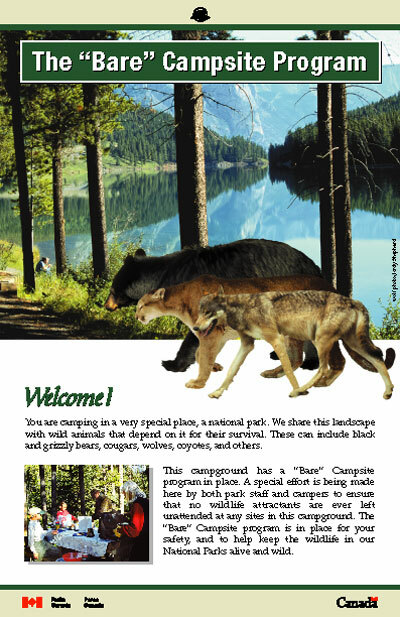 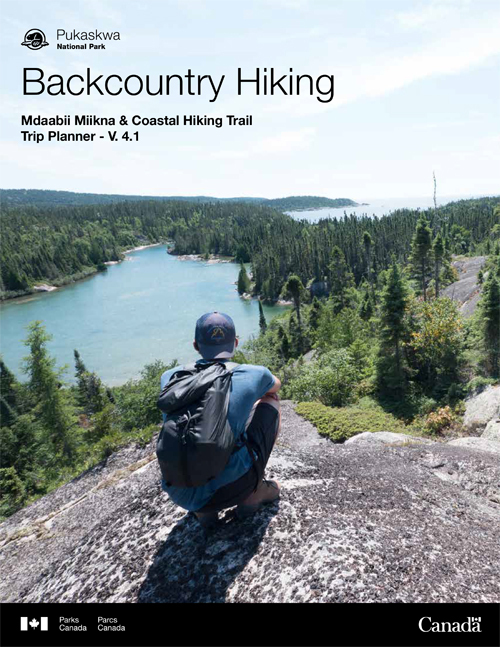 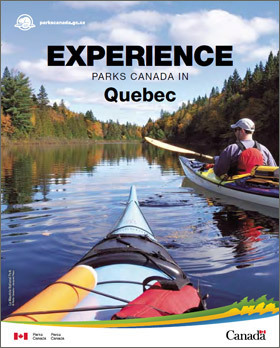 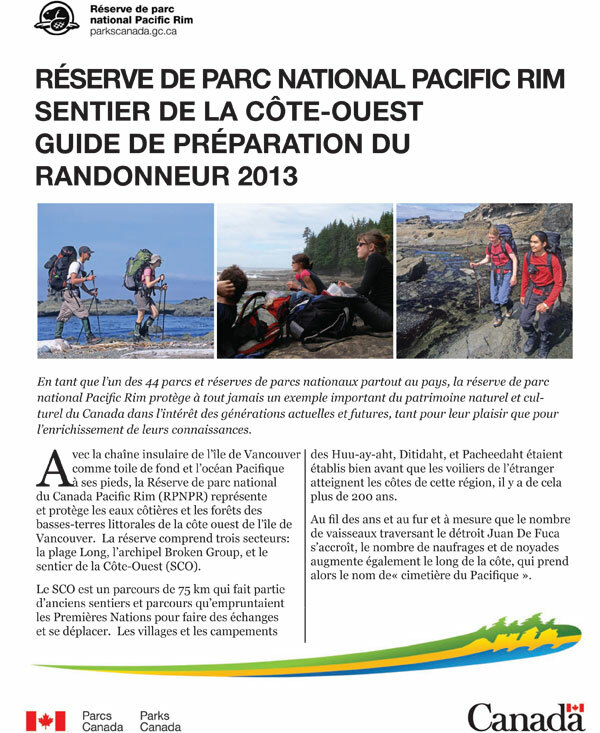 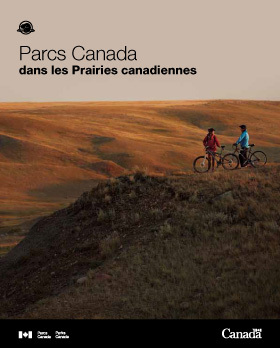 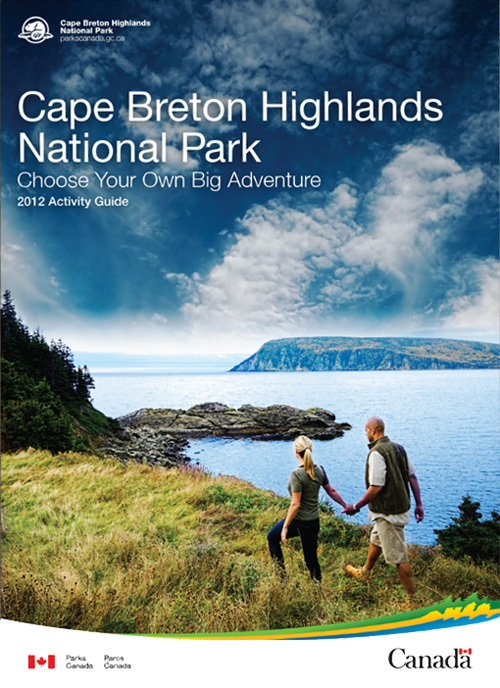 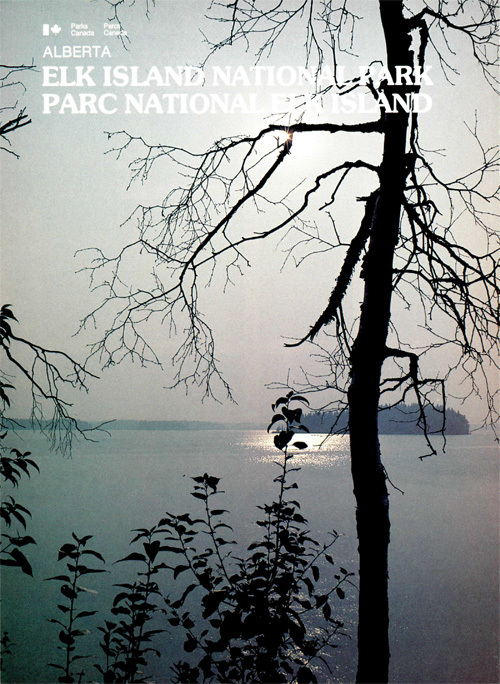 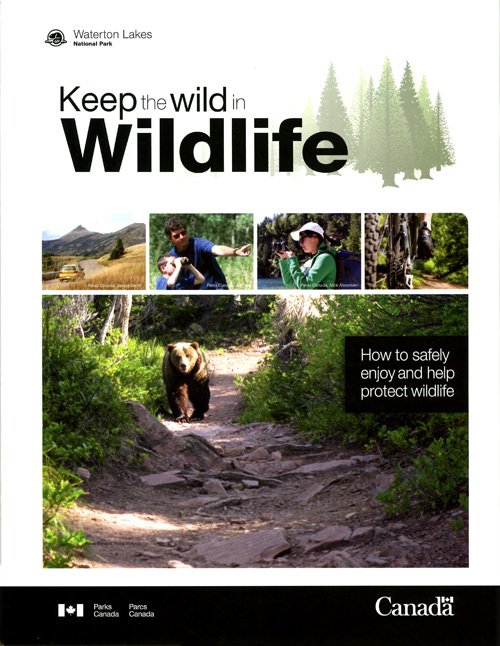 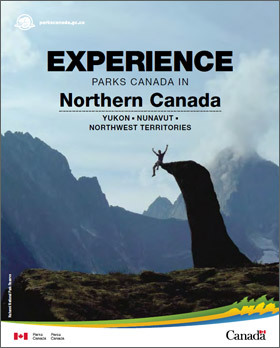 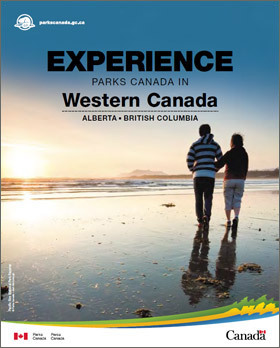 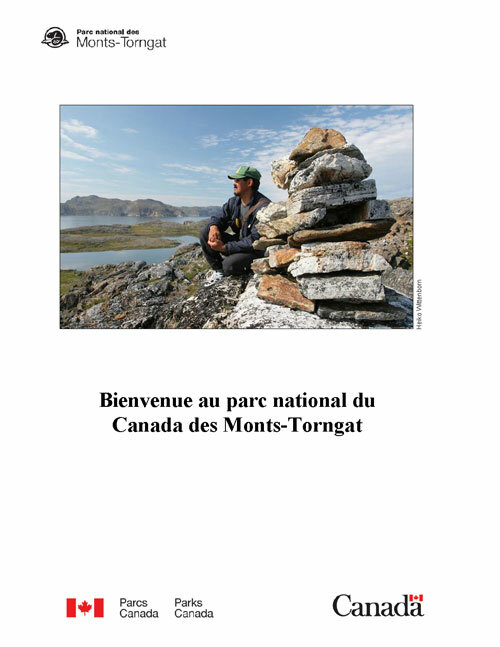 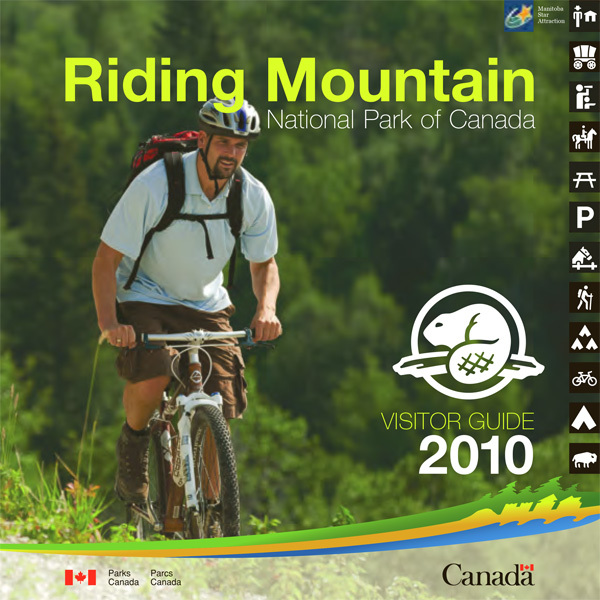 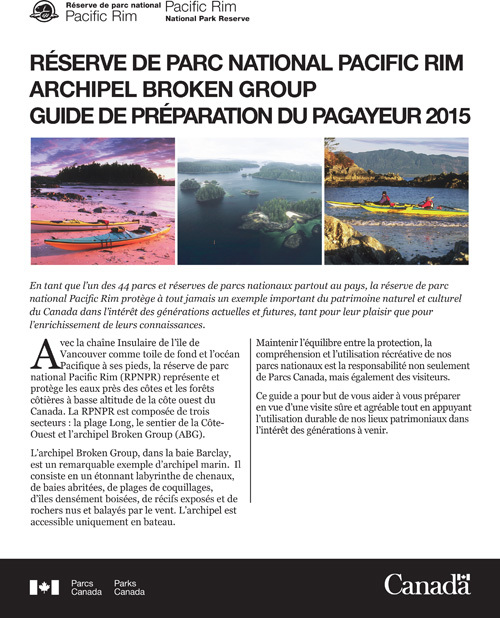 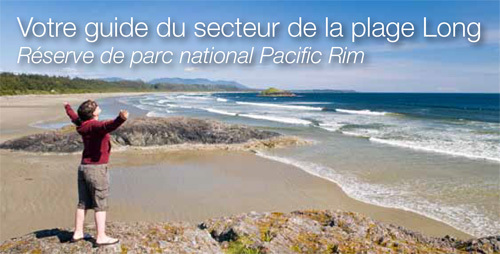 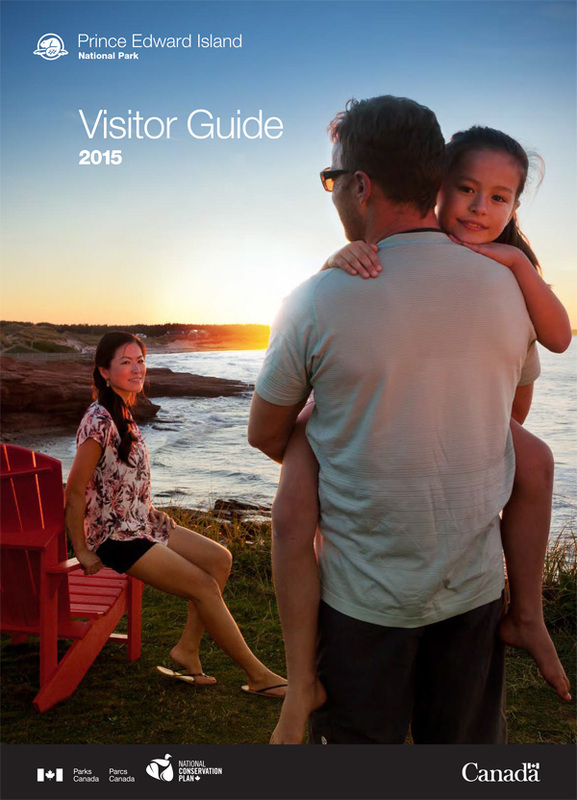 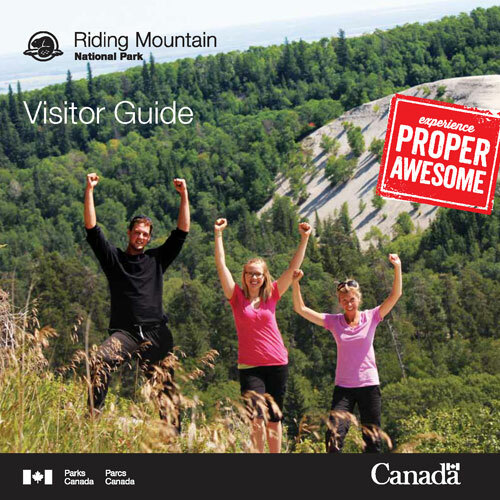 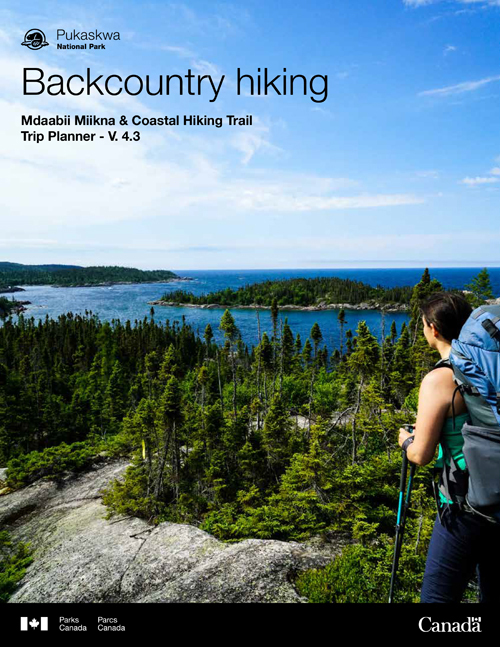 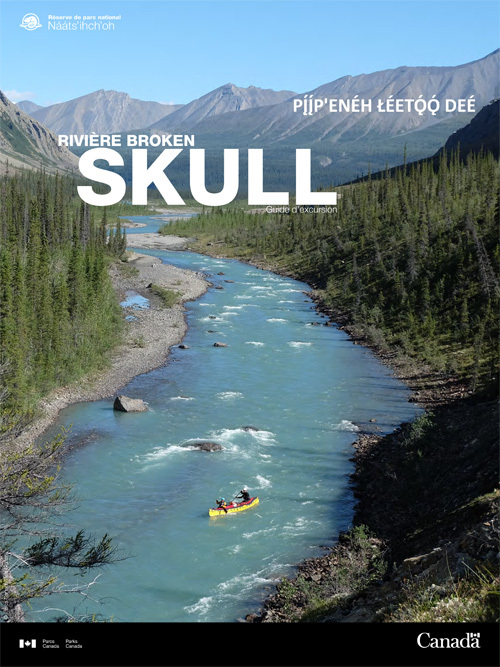 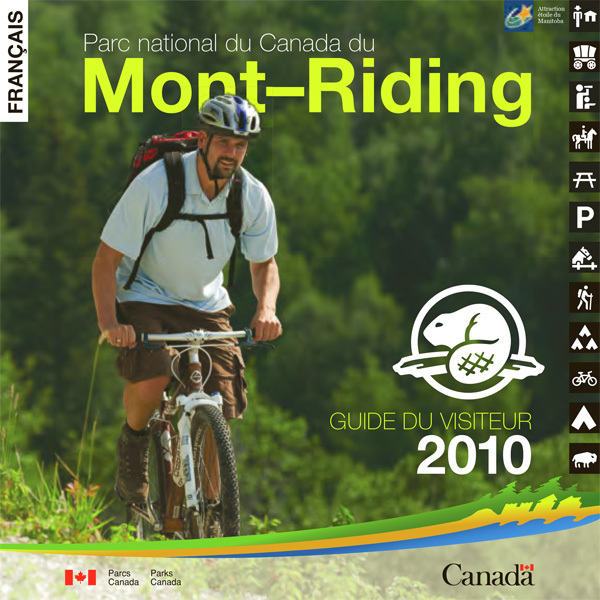 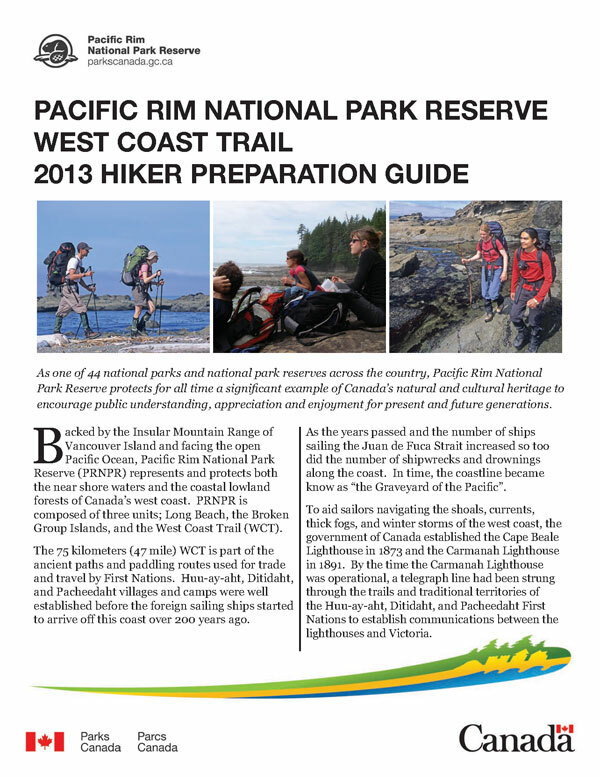 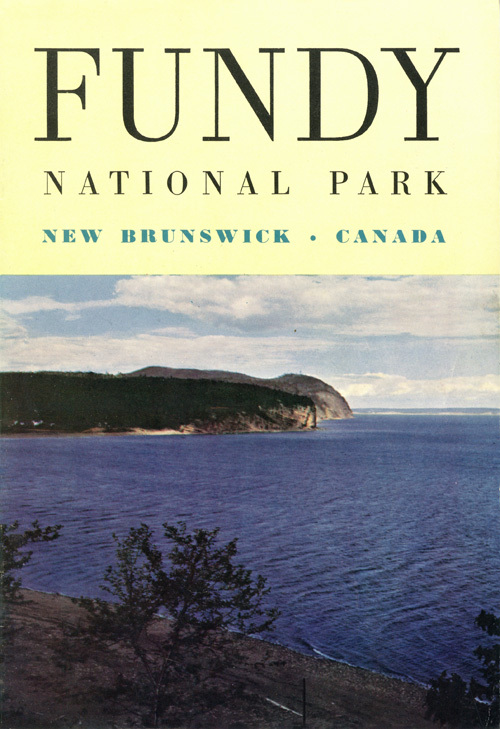 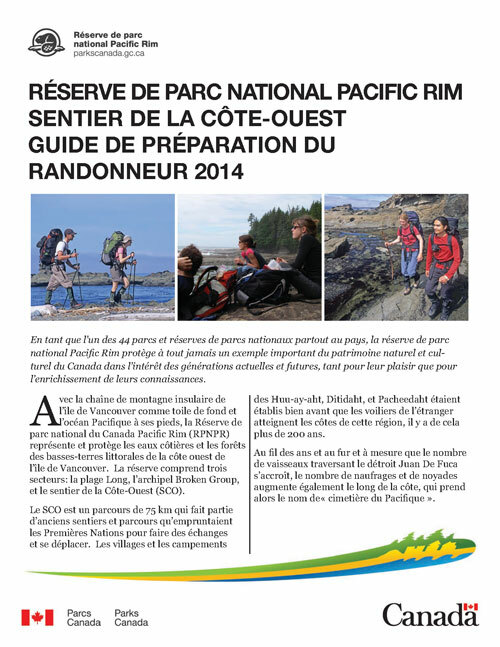 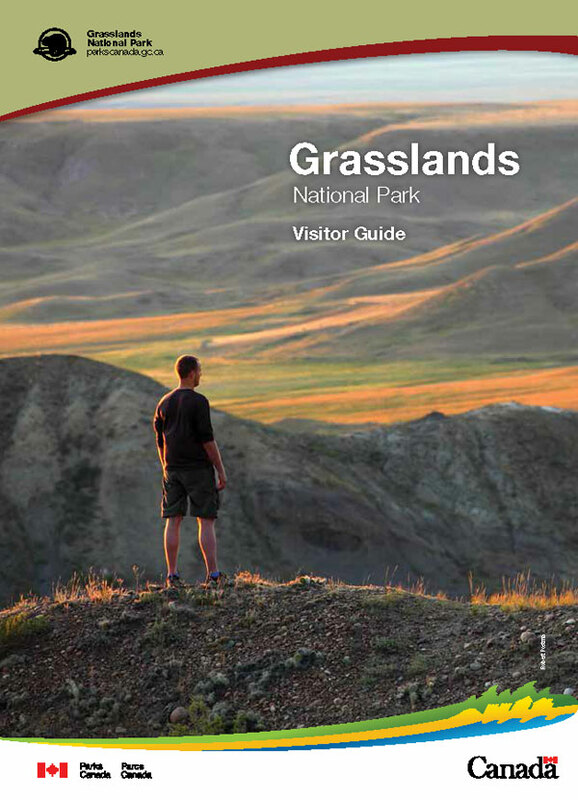 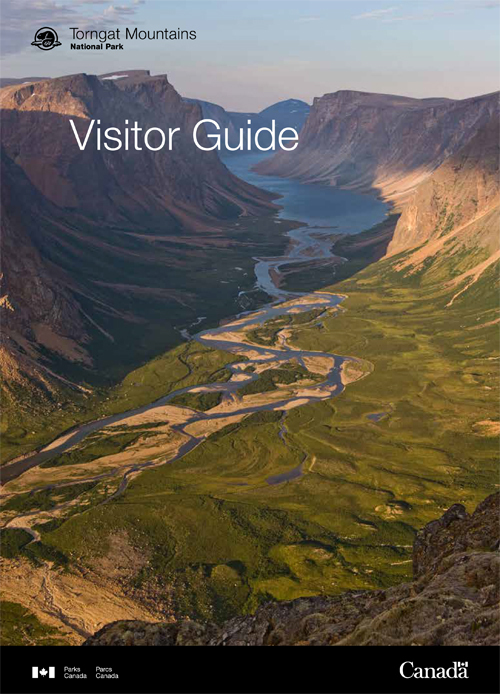 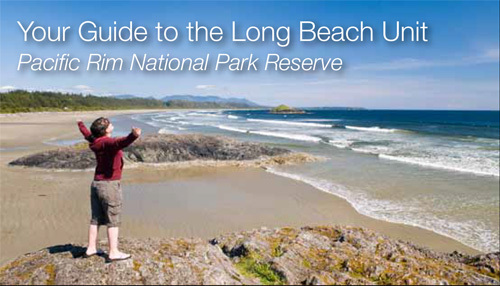 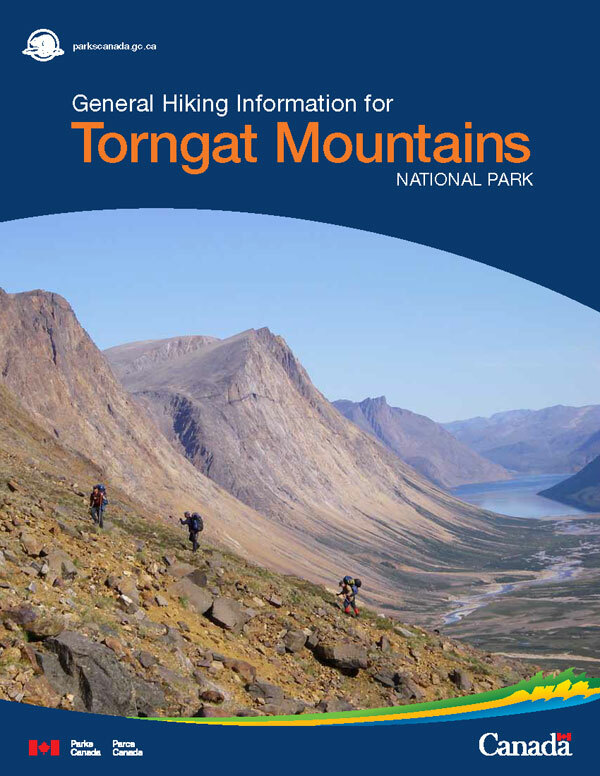 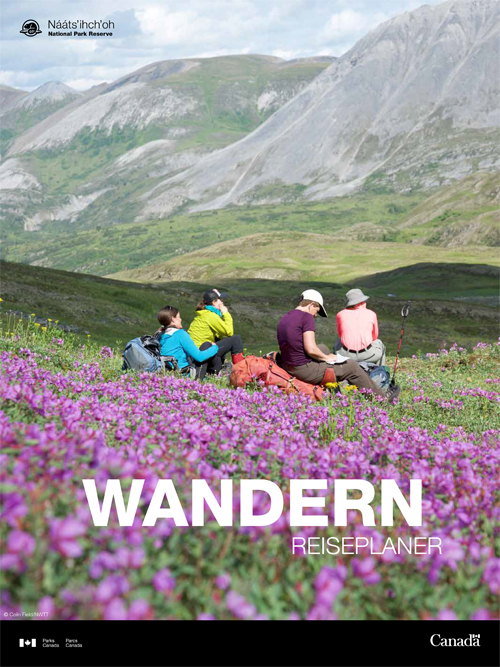 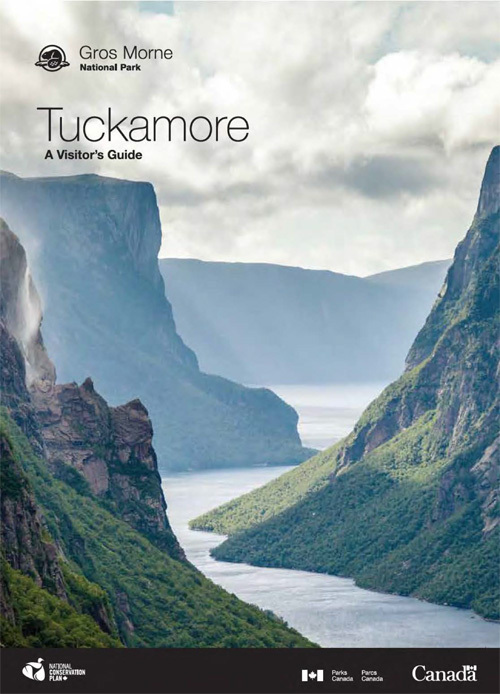 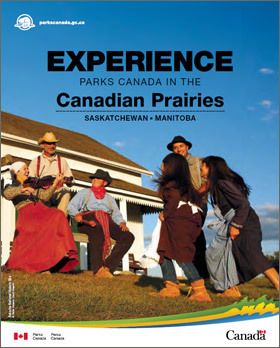 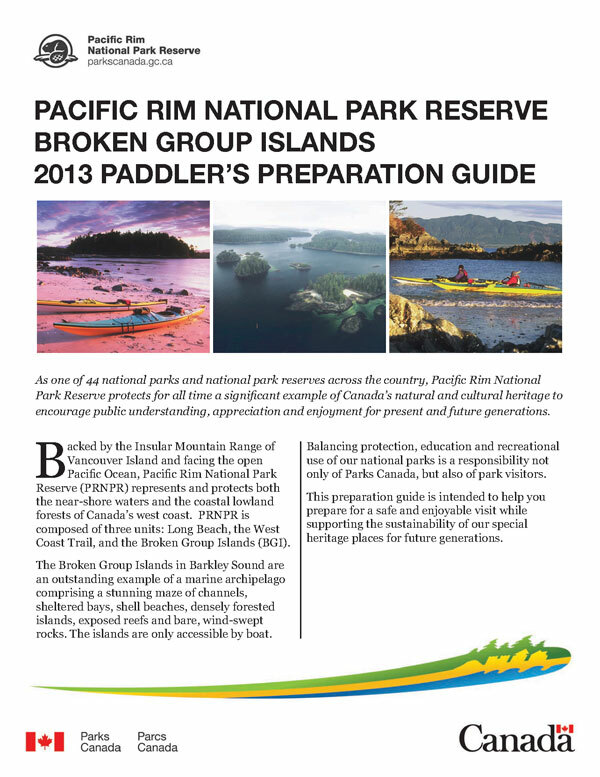 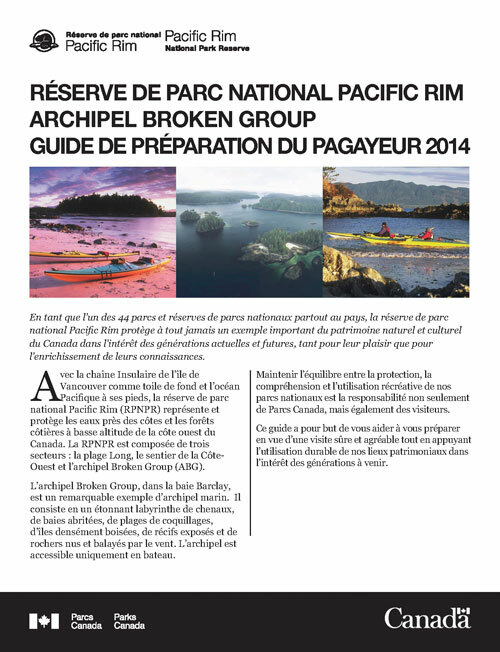 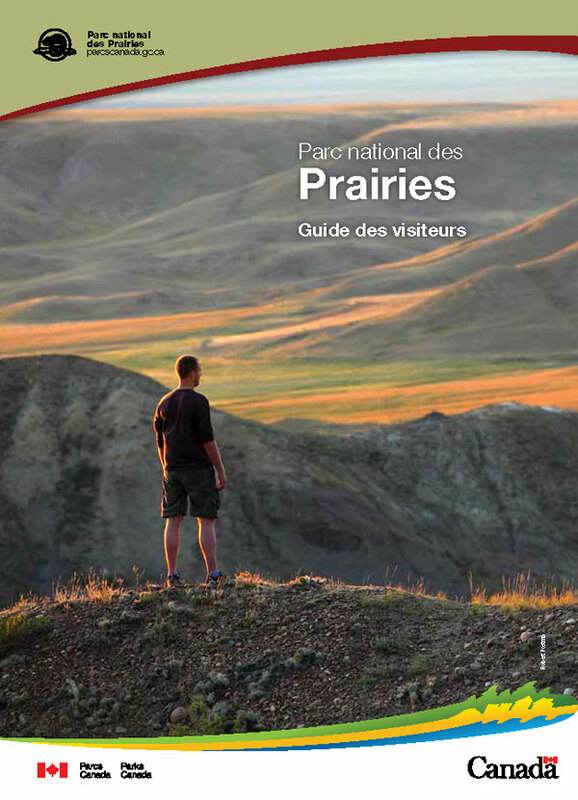 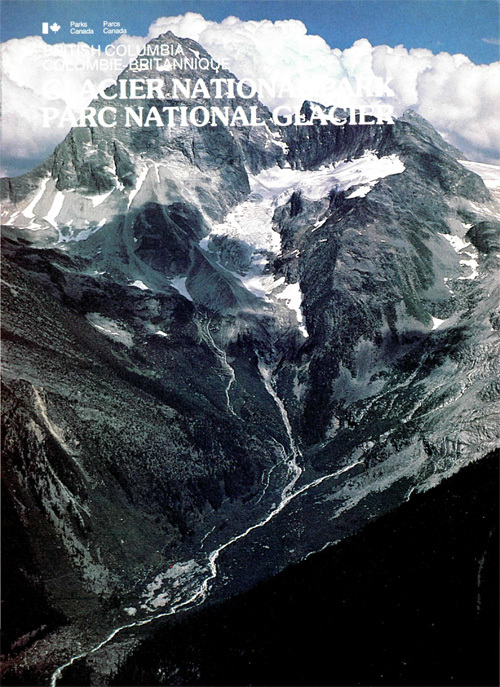 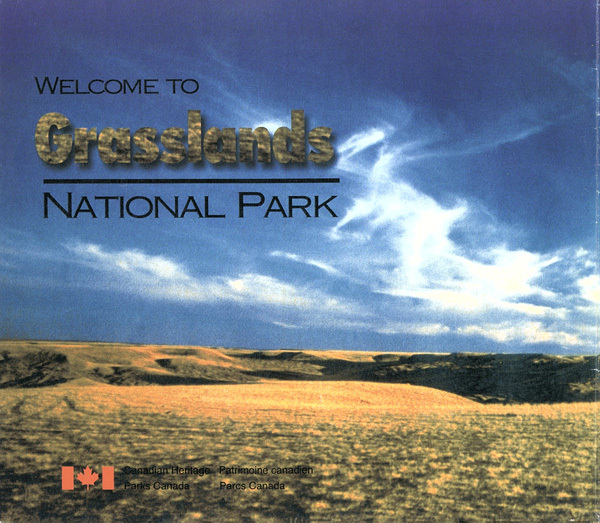 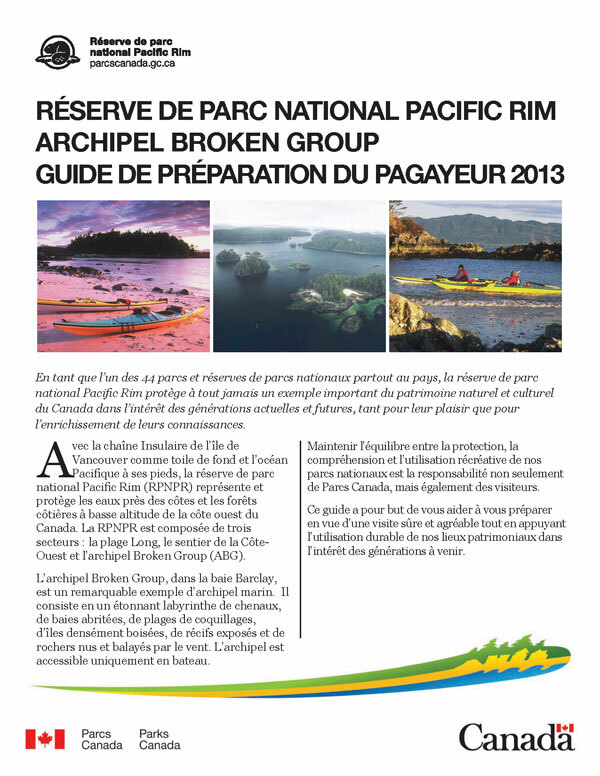 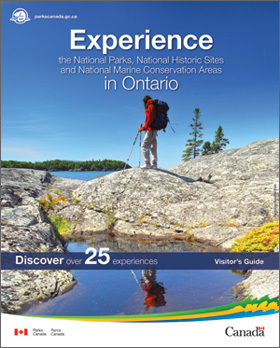 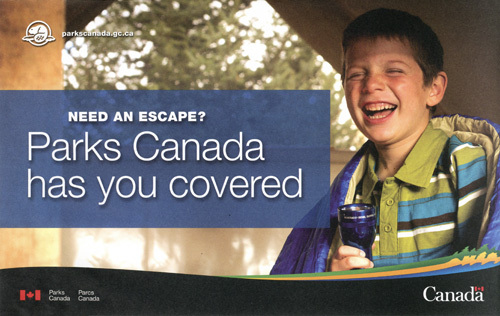 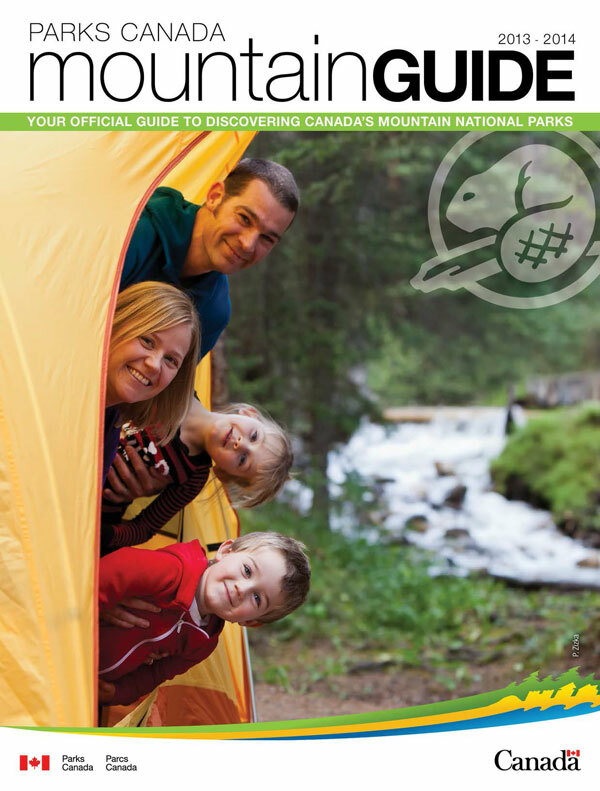 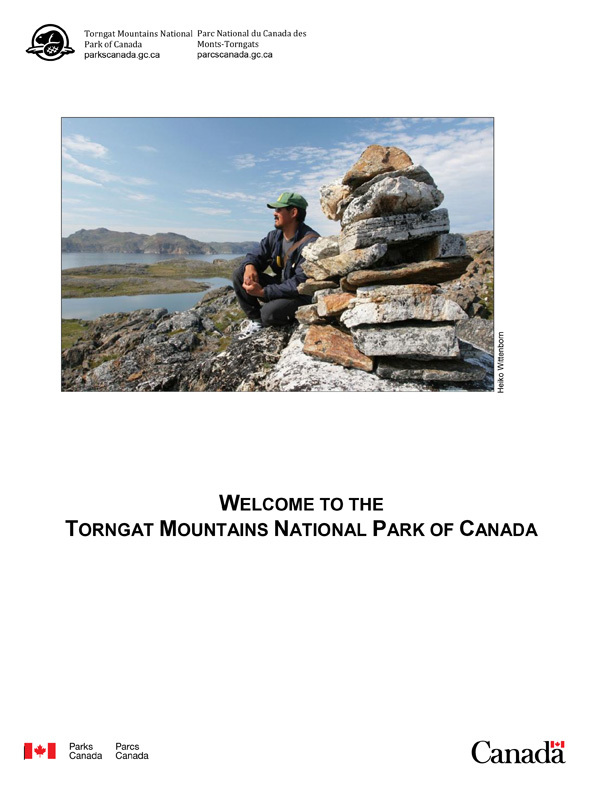 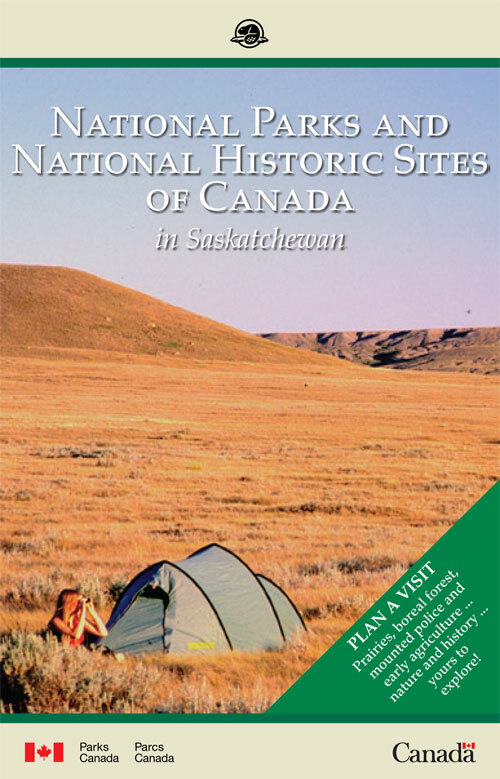 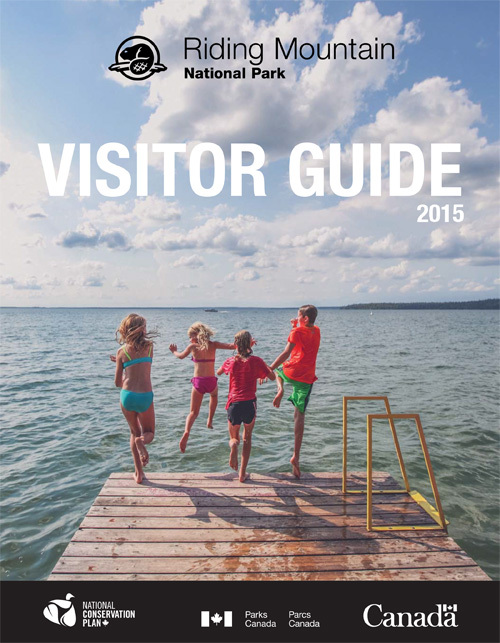 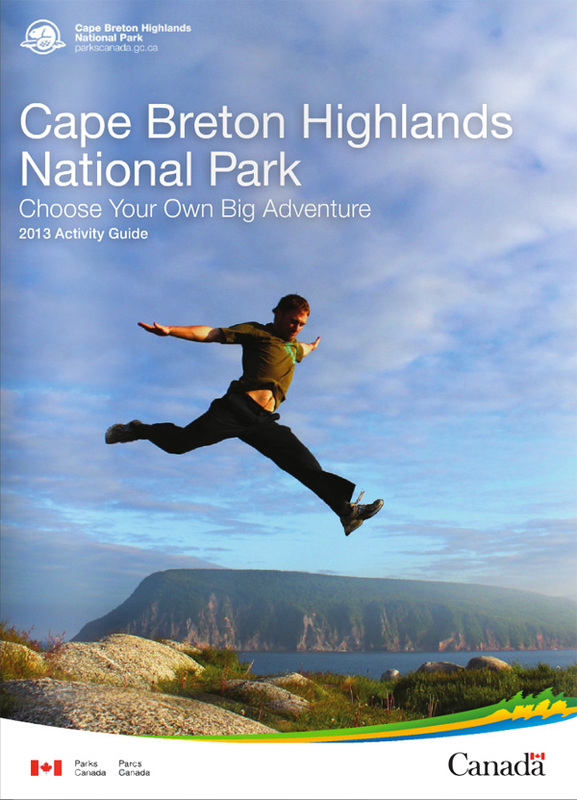 This Website is not affiliated with Parks Canada. 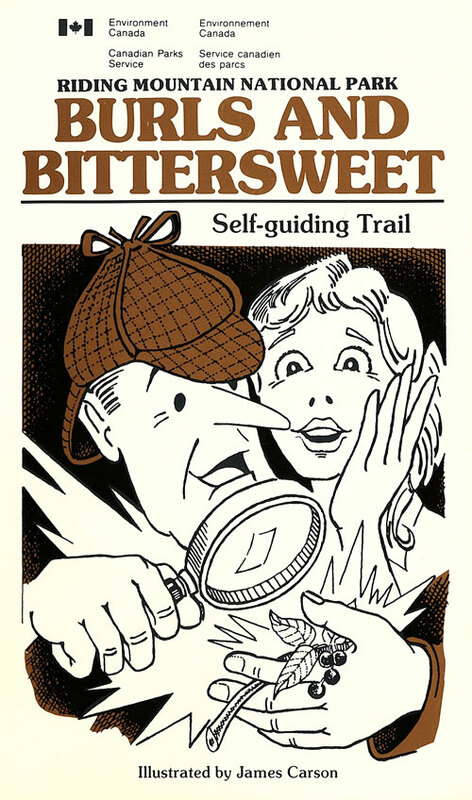 Due diligence has been employed in the conversion of these documents into electronic format so as to maintain the accuracy of the original. 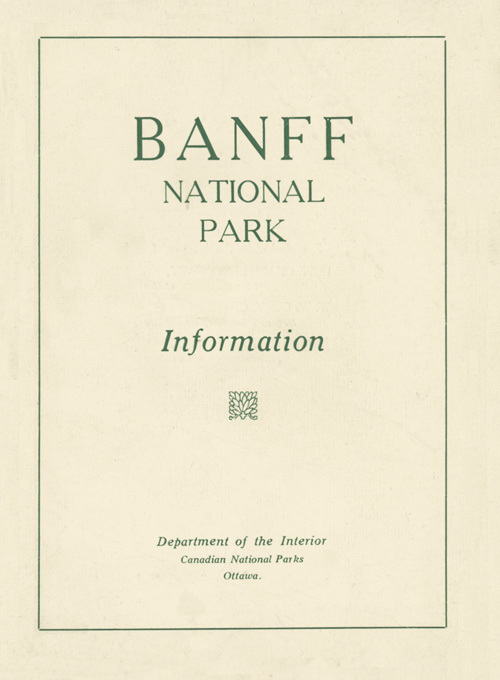 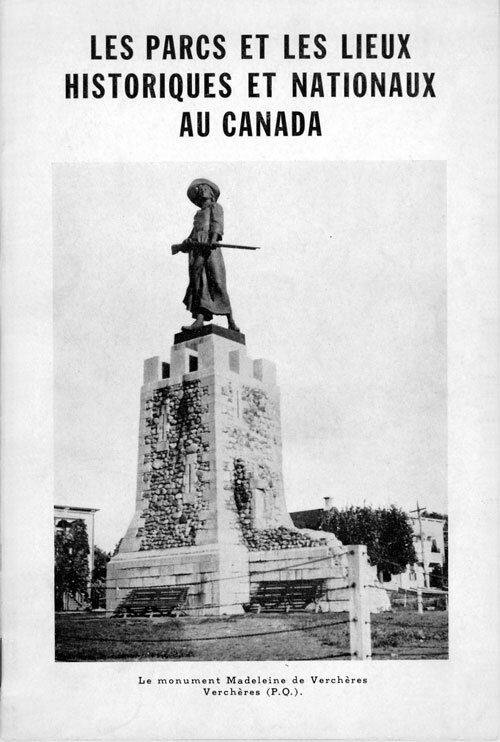 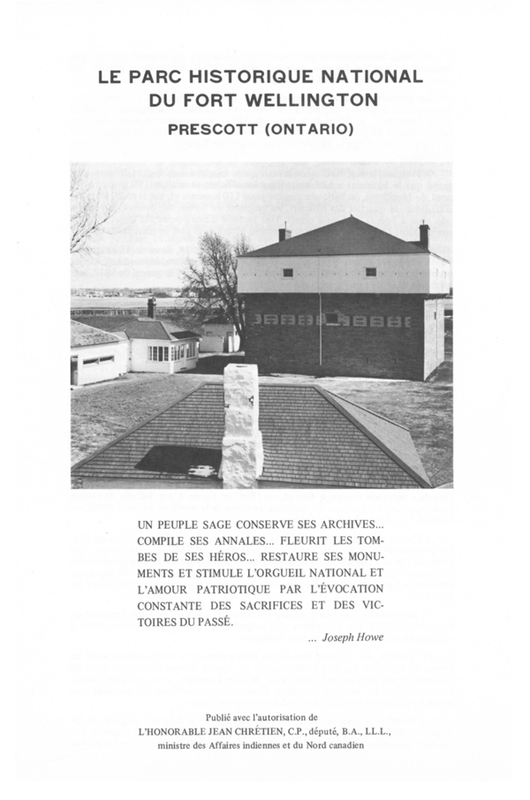 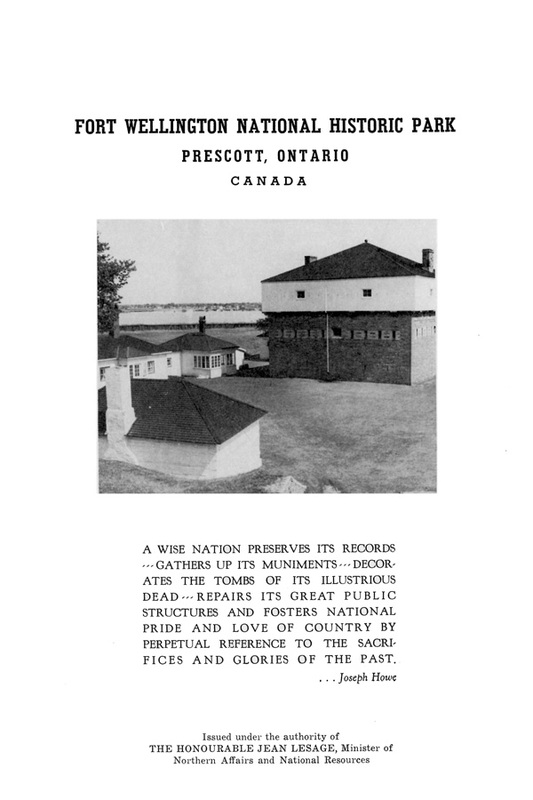 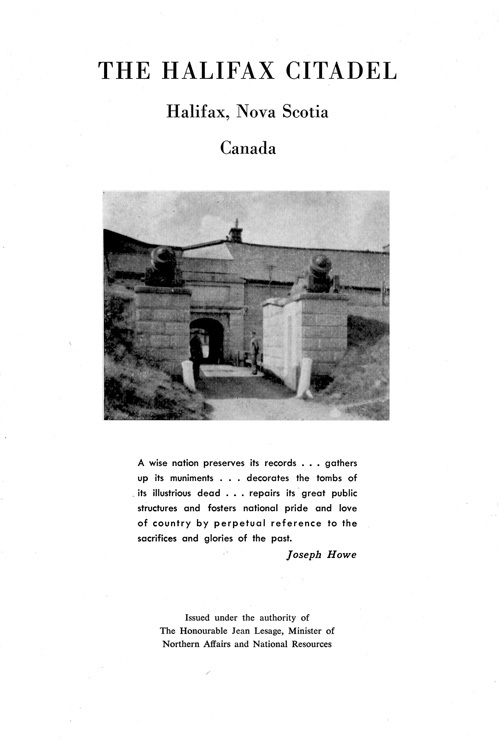 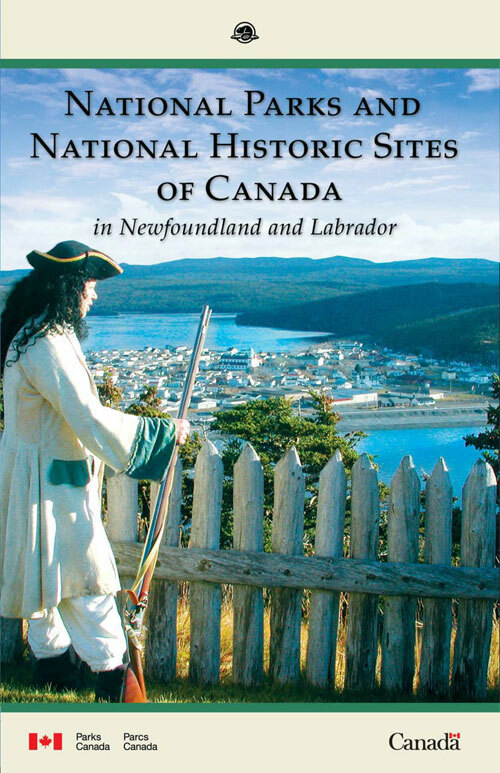 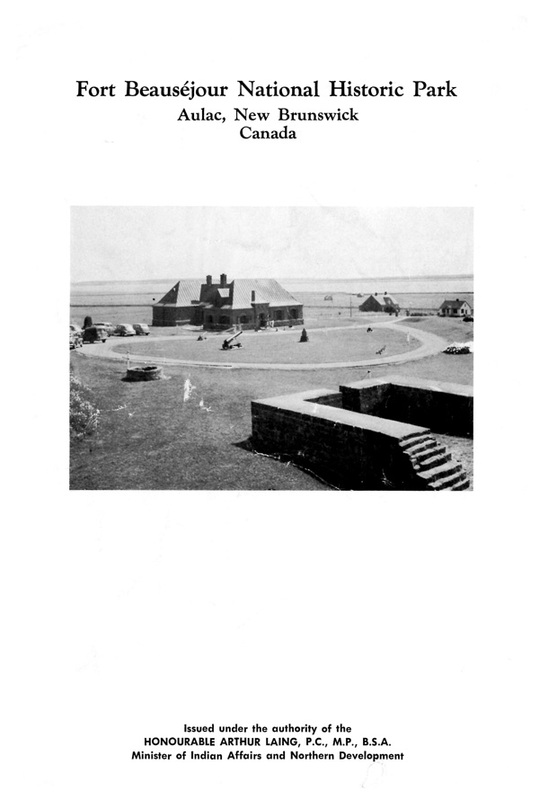 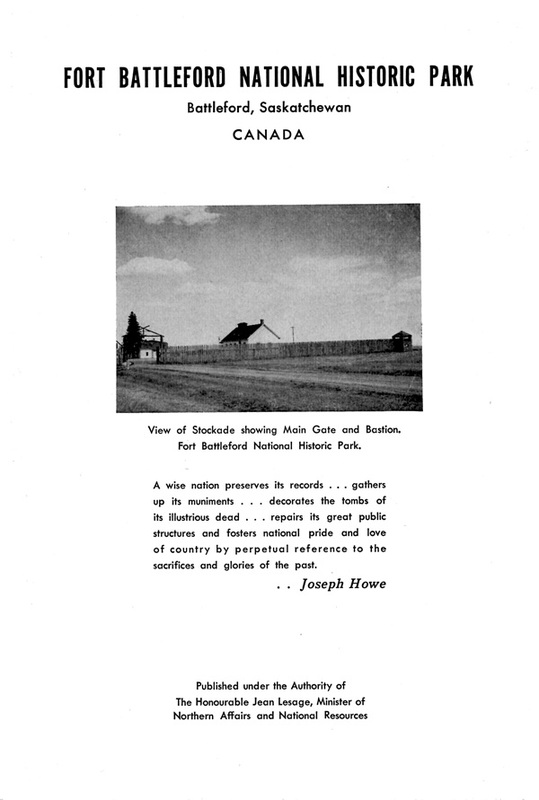 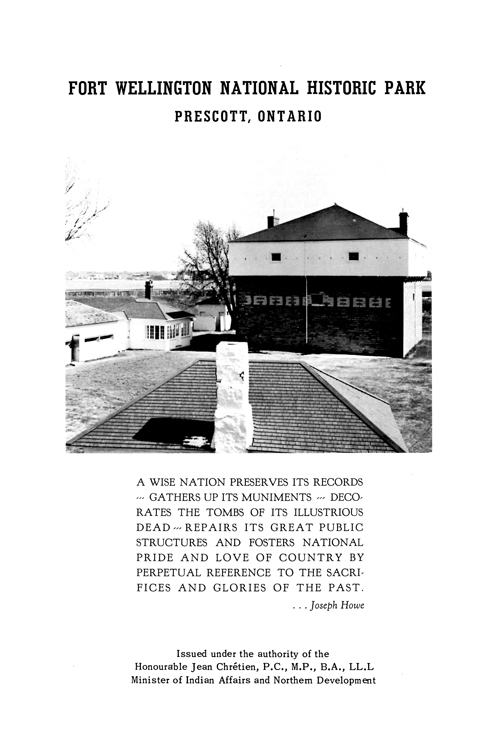 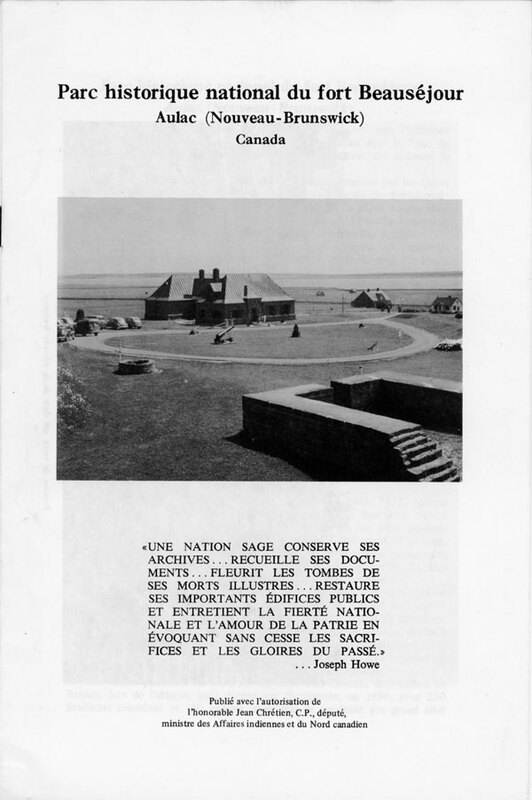 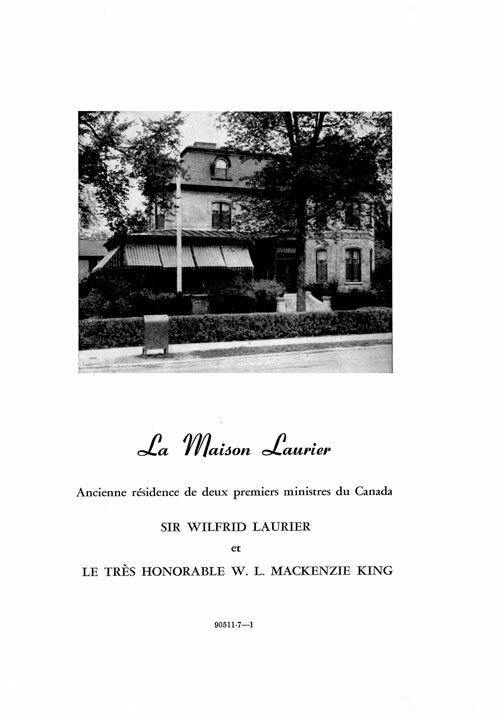 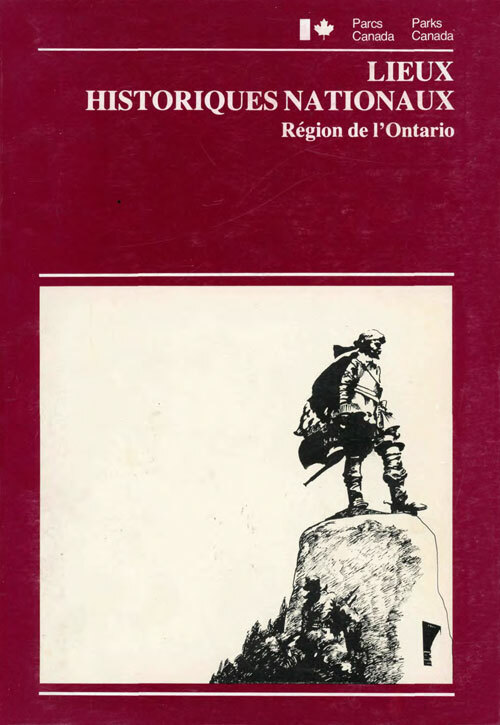 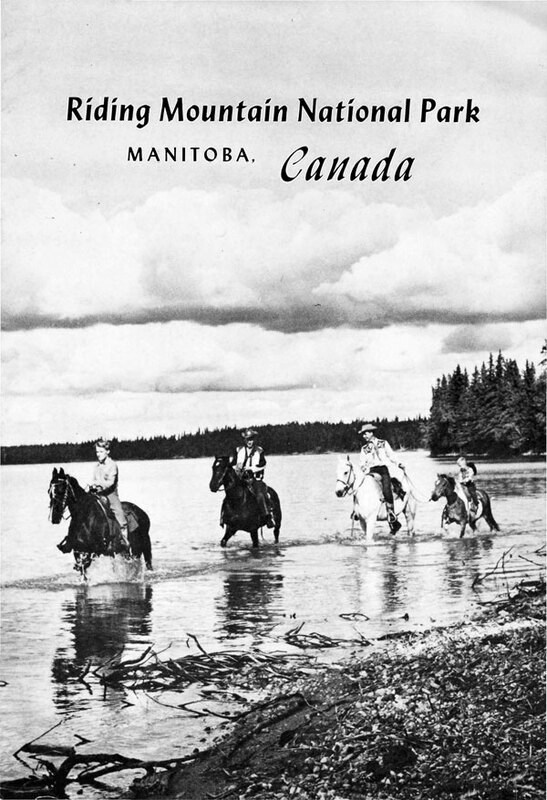 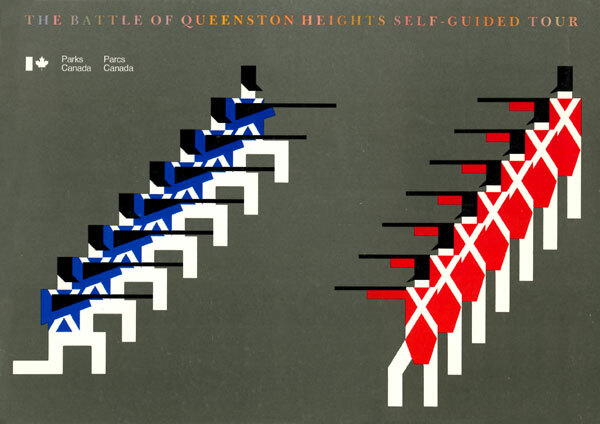 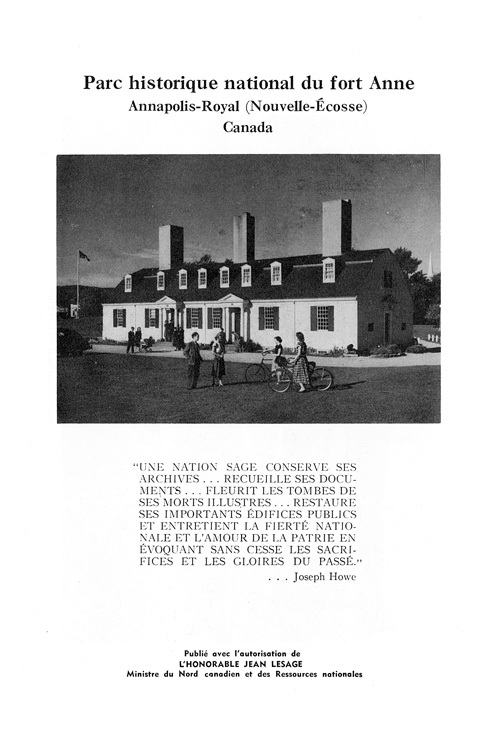 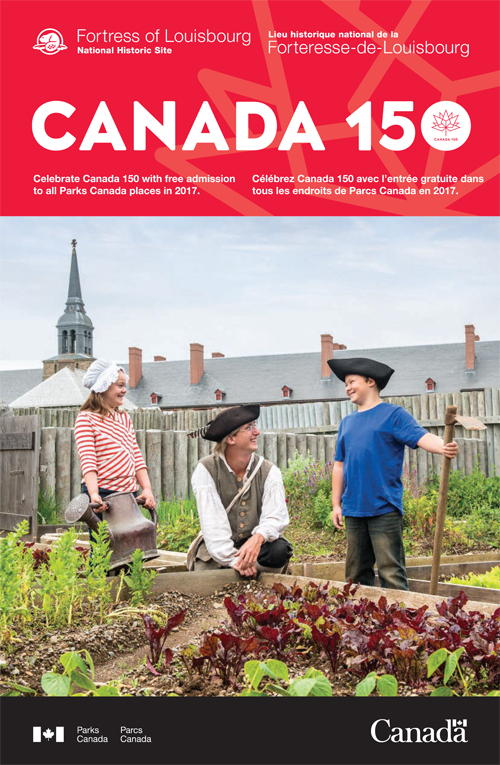 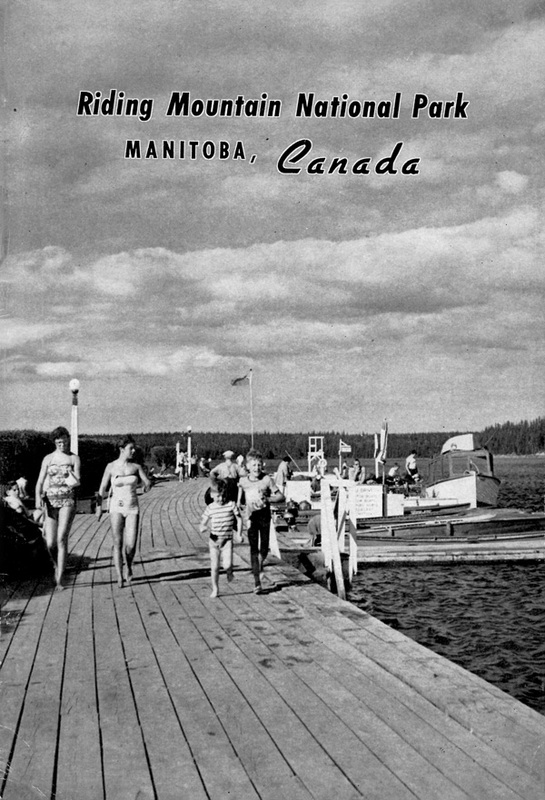 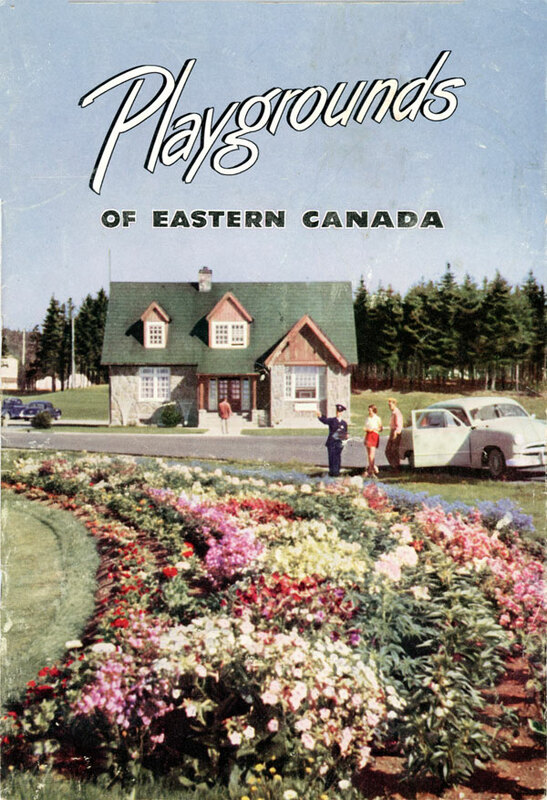 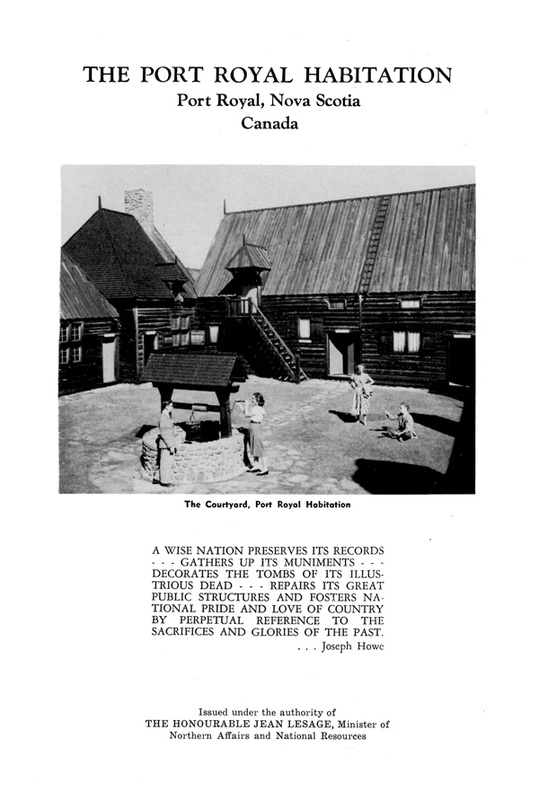 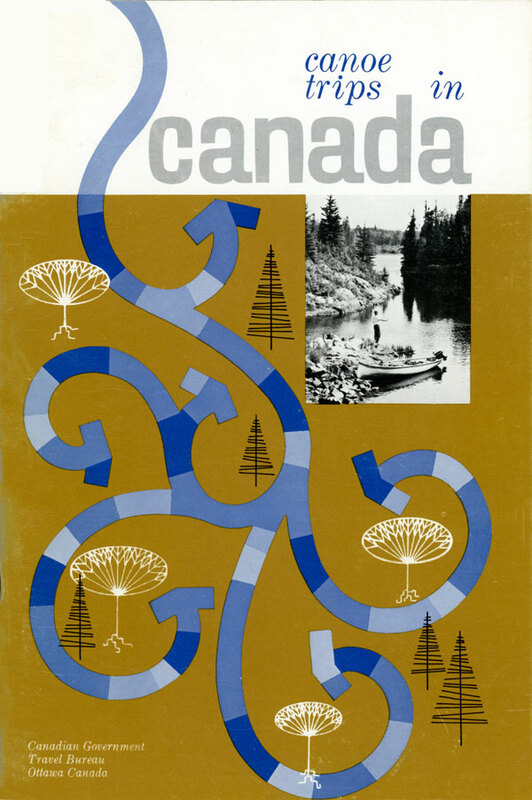 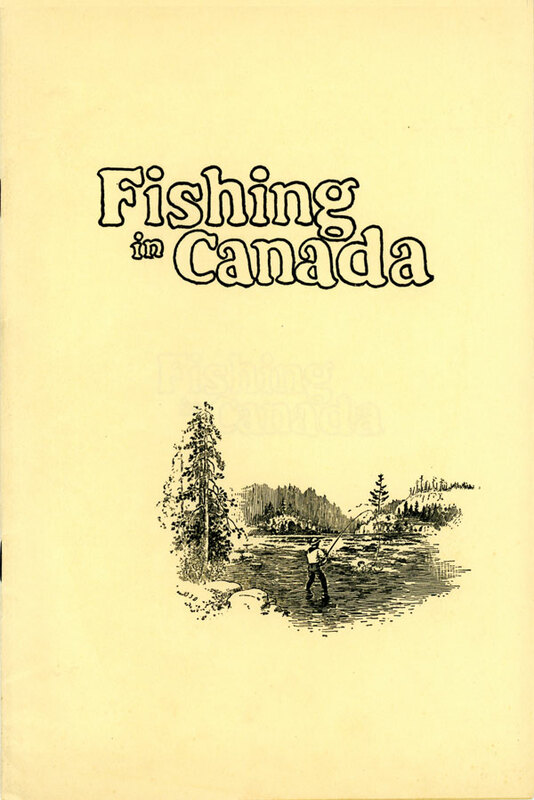 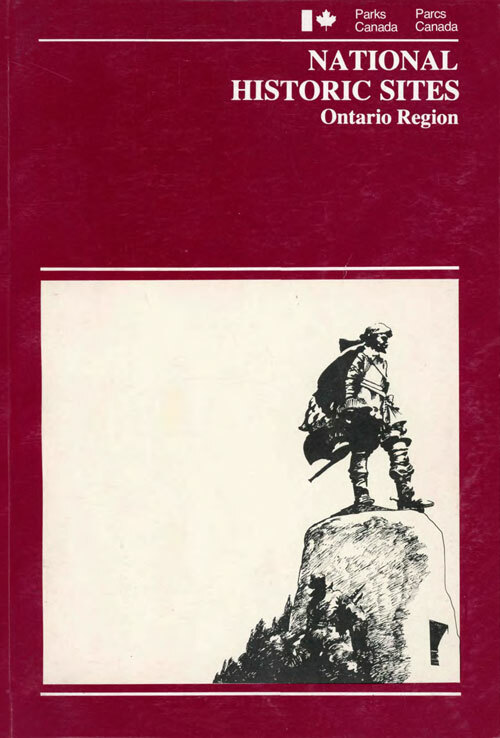 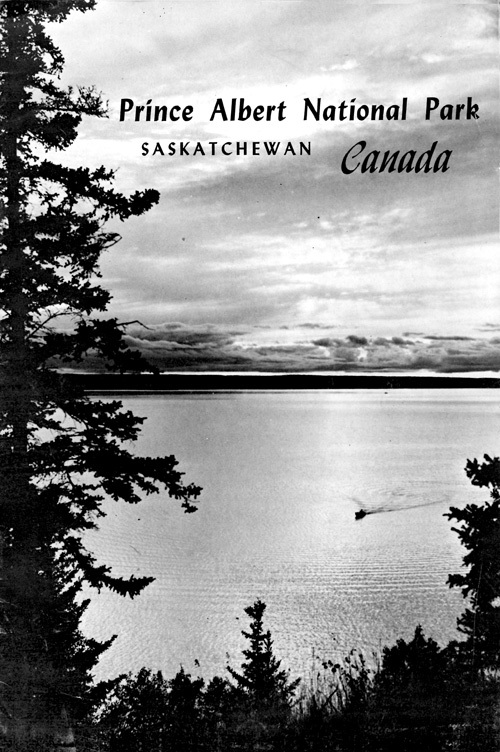 The electronic versions are a copy of the original documents as published and copyrighted by the Government of Canada and their reproduction was neither endorsed by, nor in affiliation with, the Government of Canada nor its agencies who originally created these works.